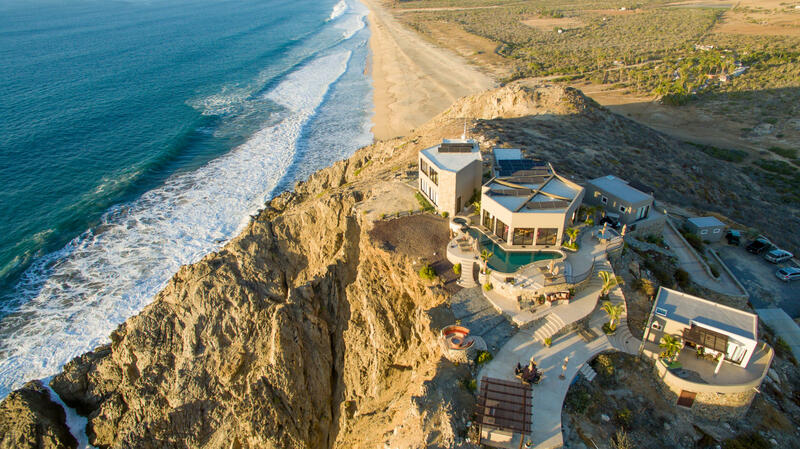 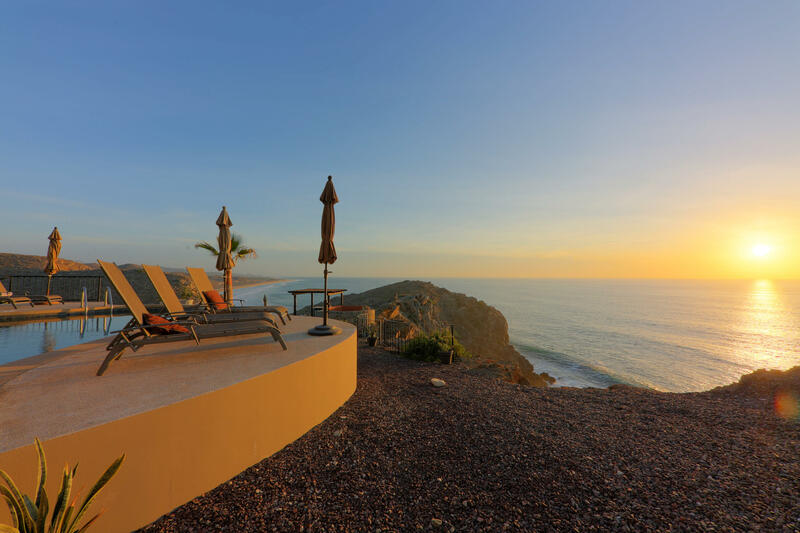 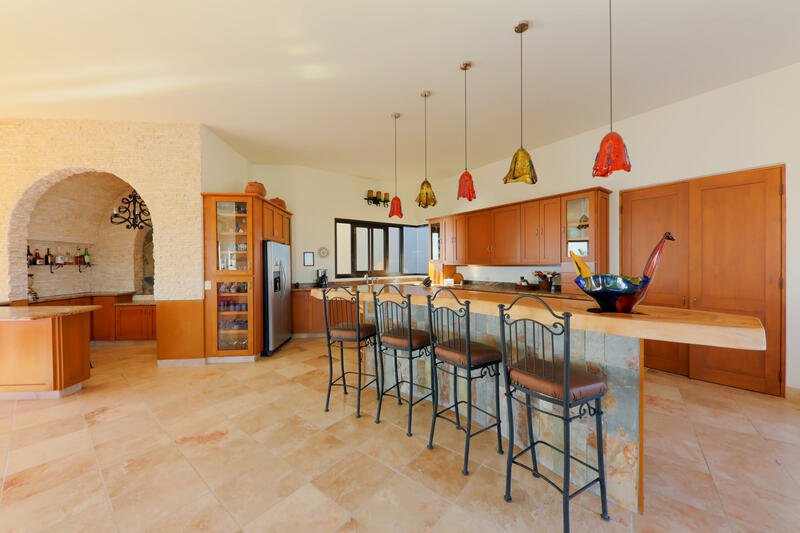 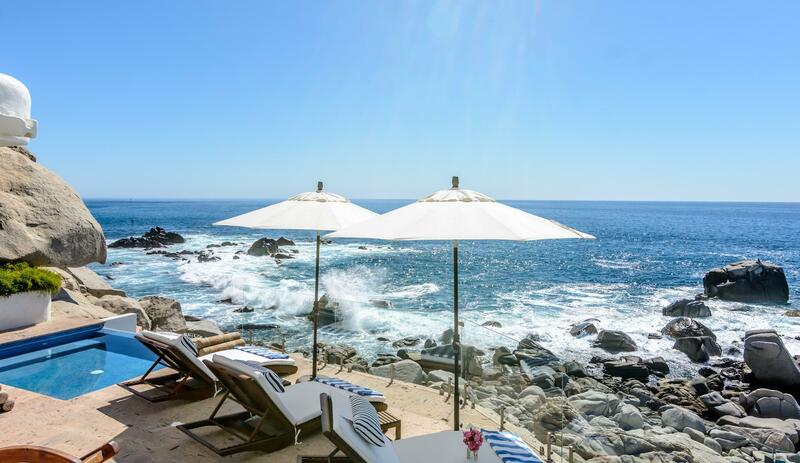 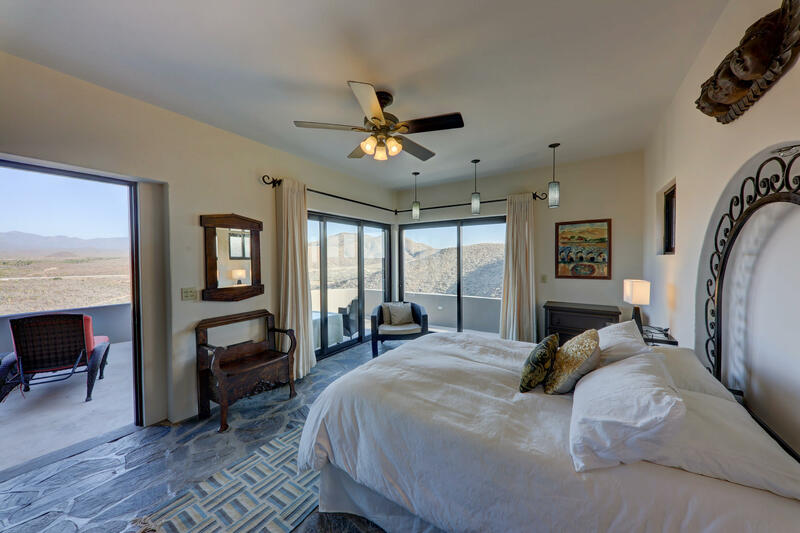 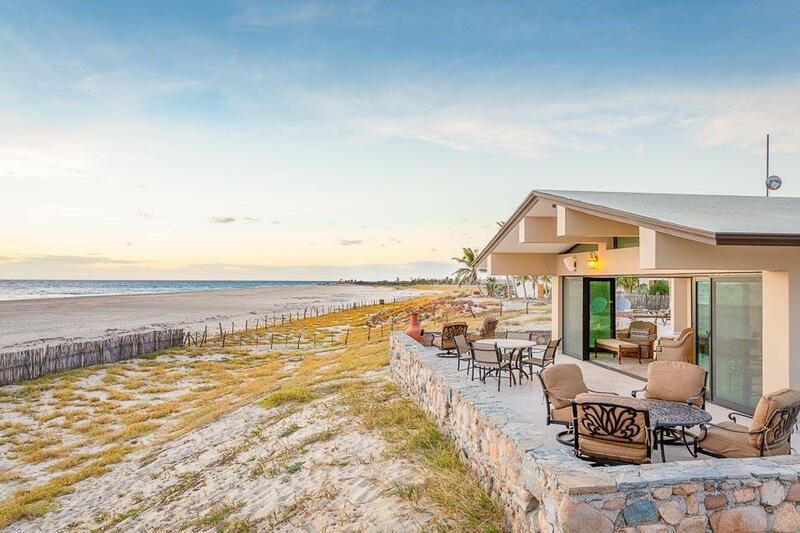 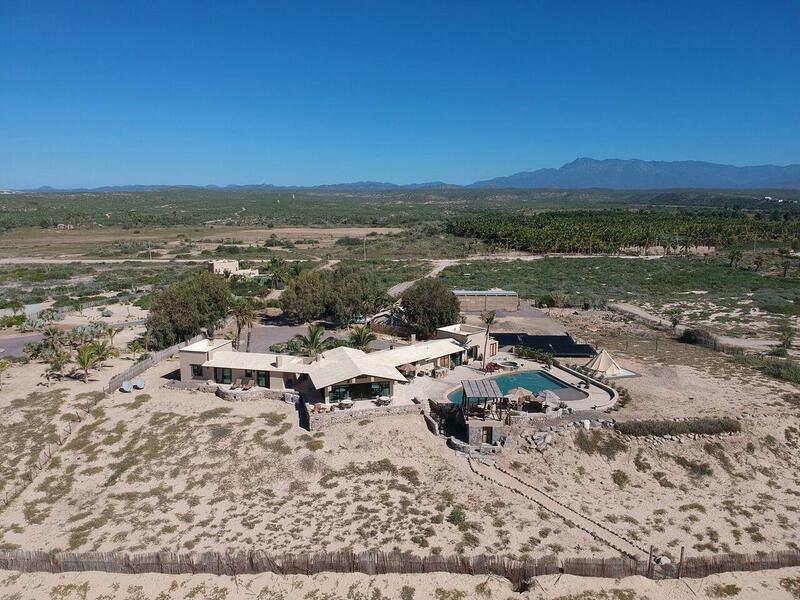 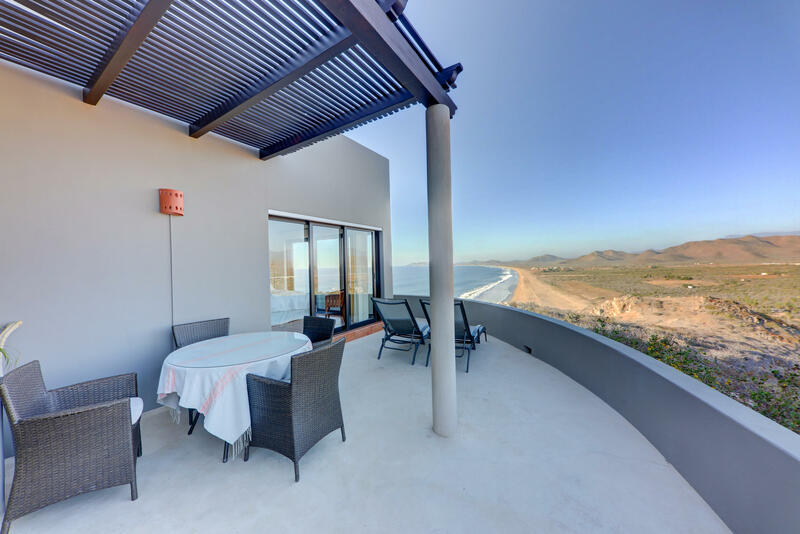 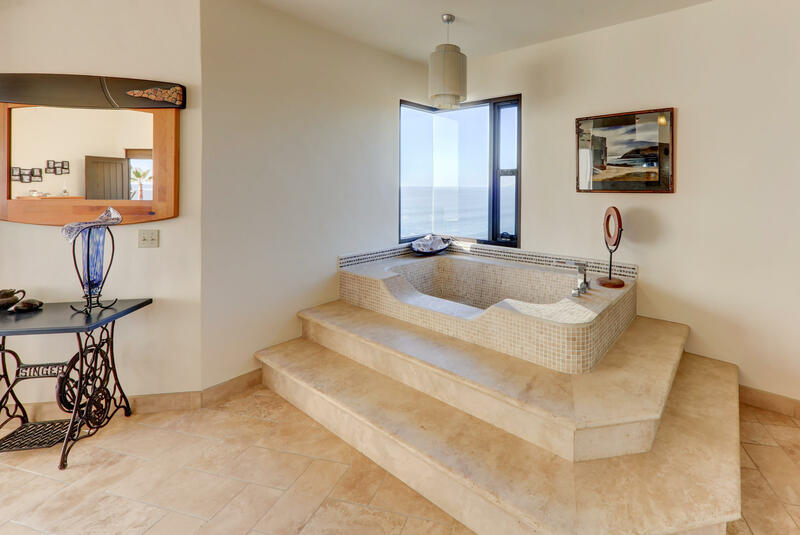 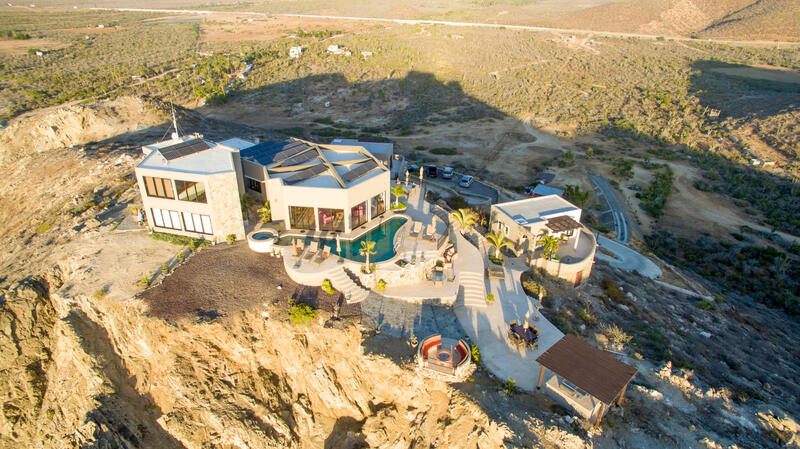 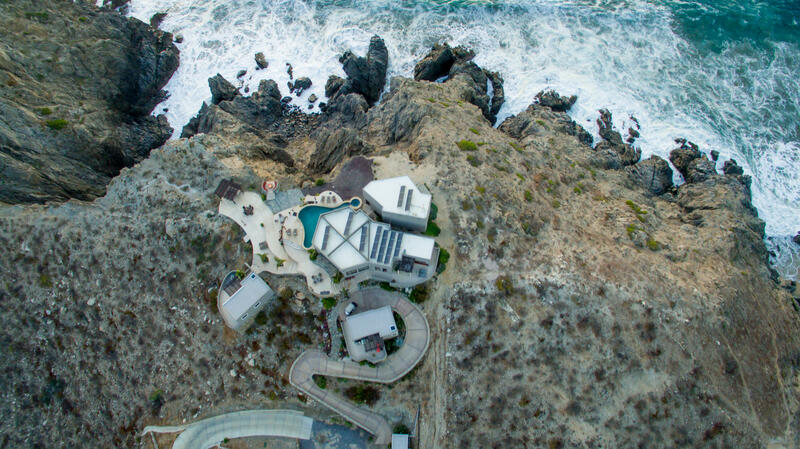 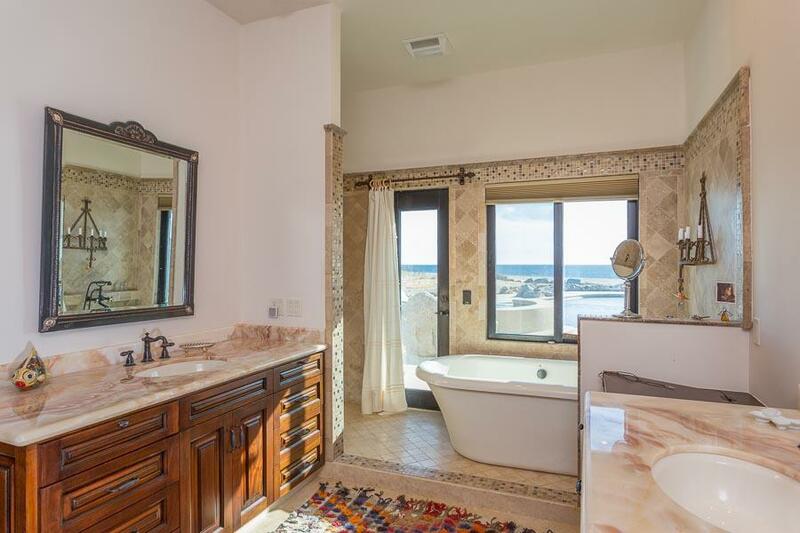 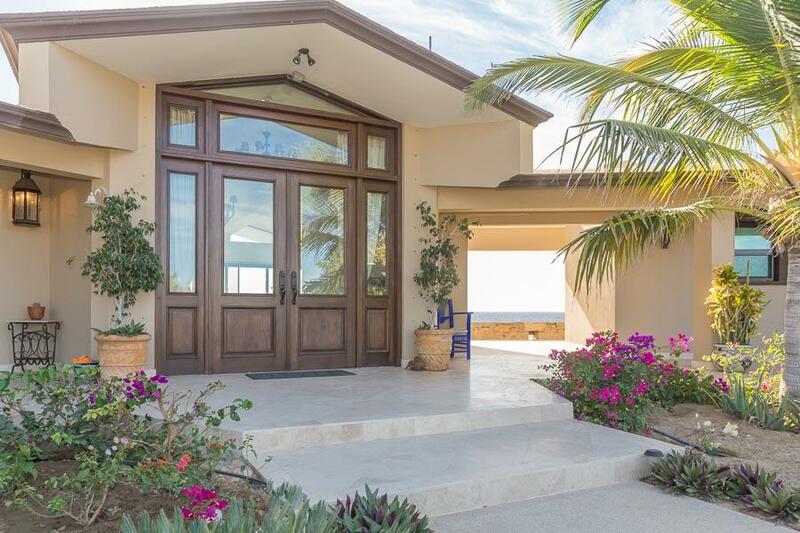 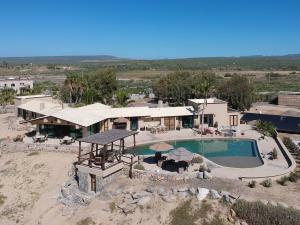 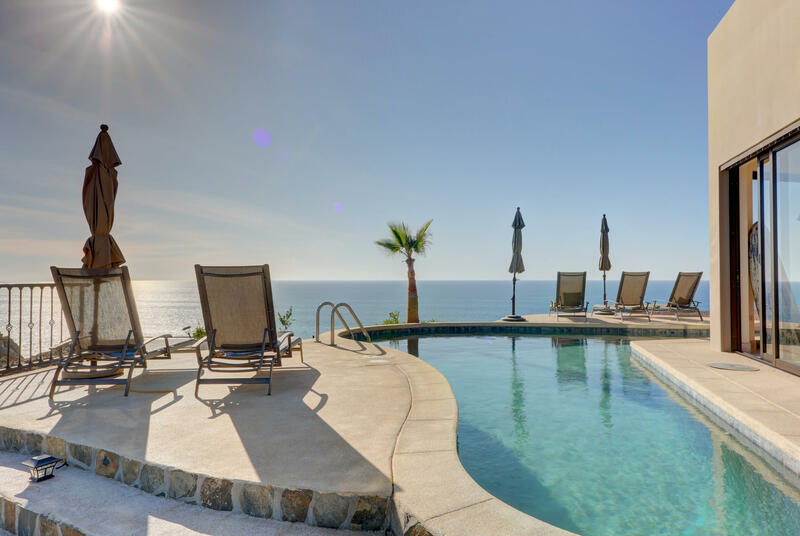 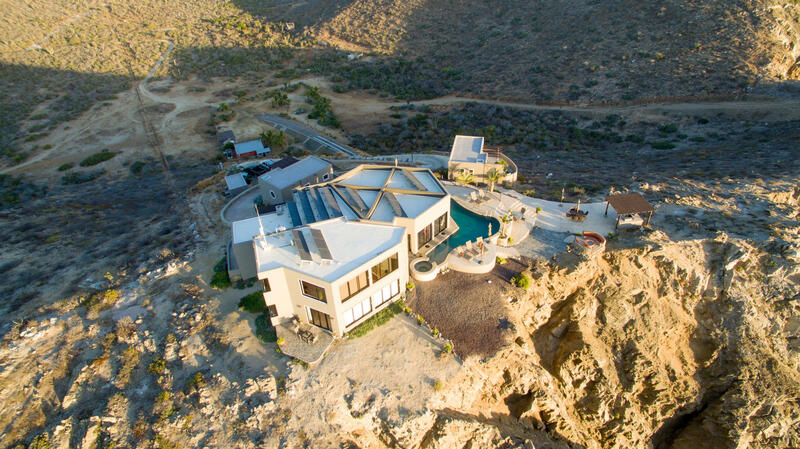 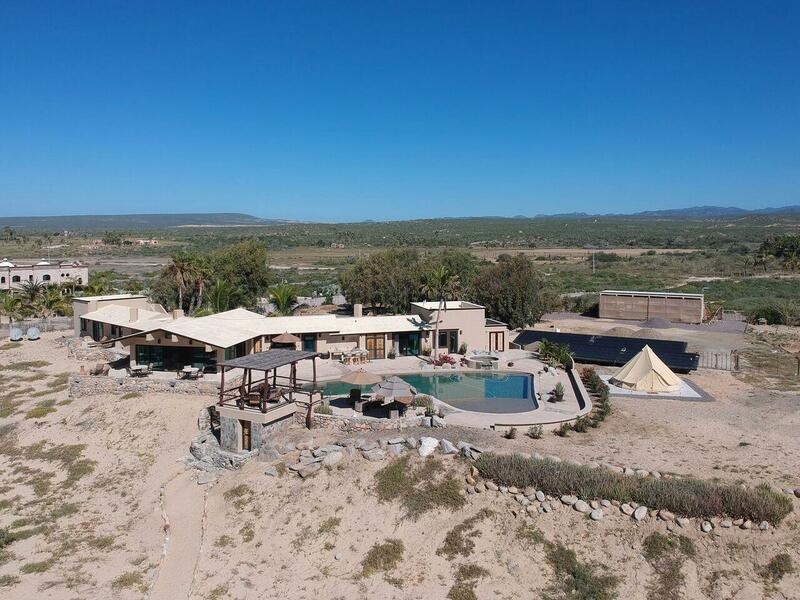 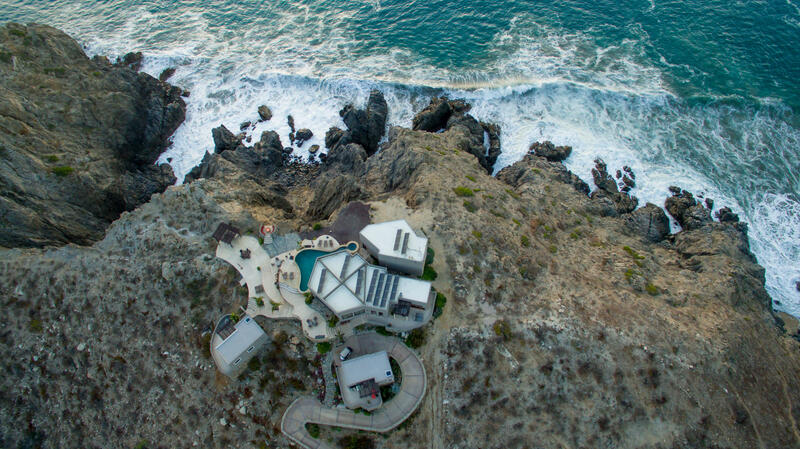 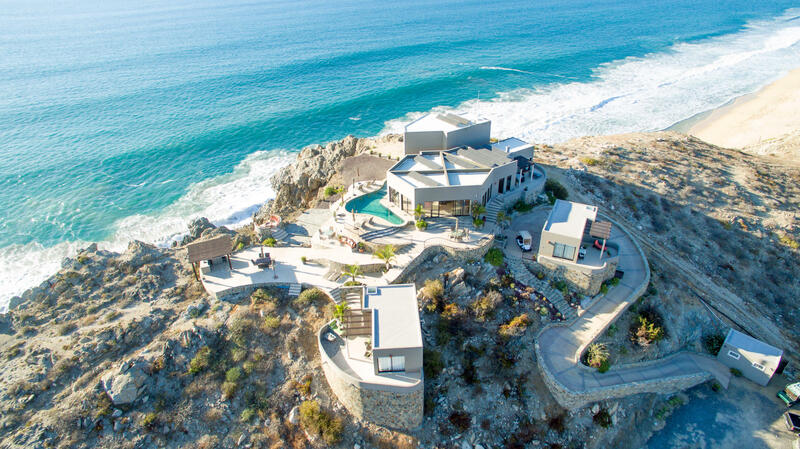 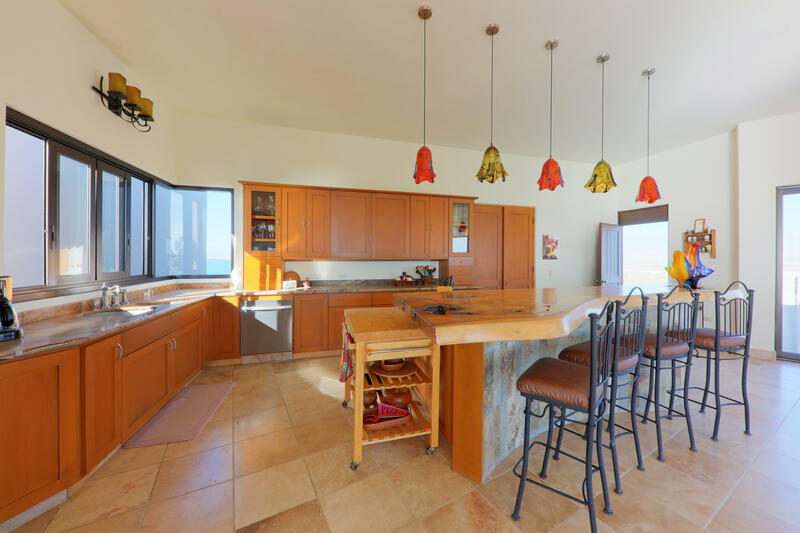 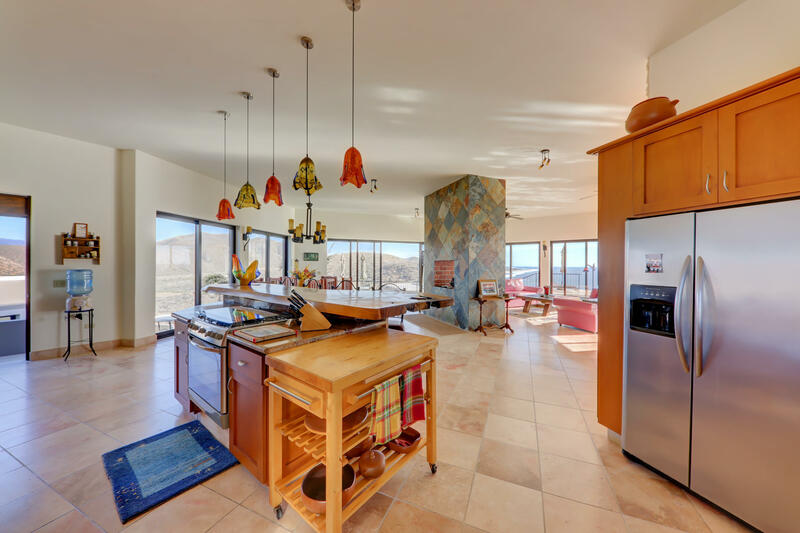 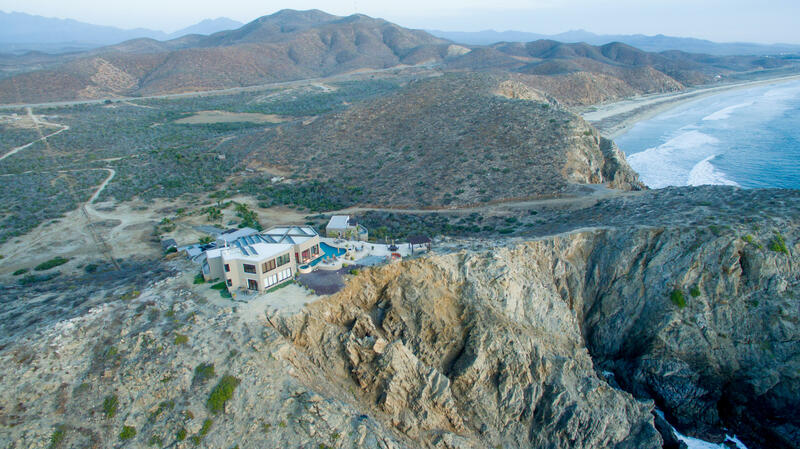 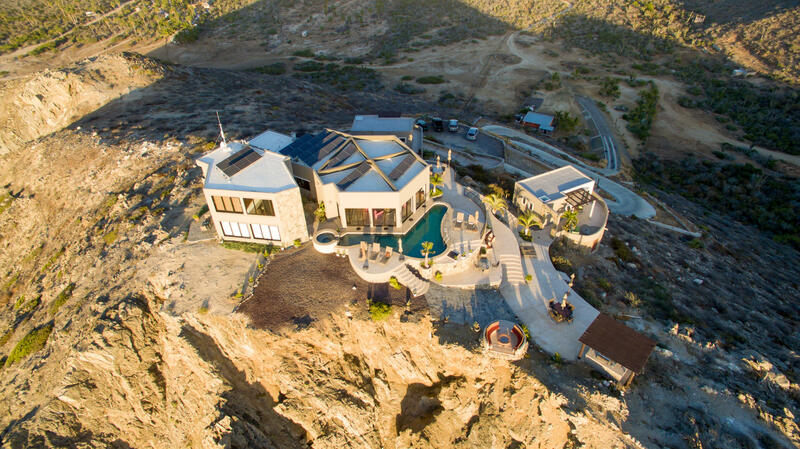 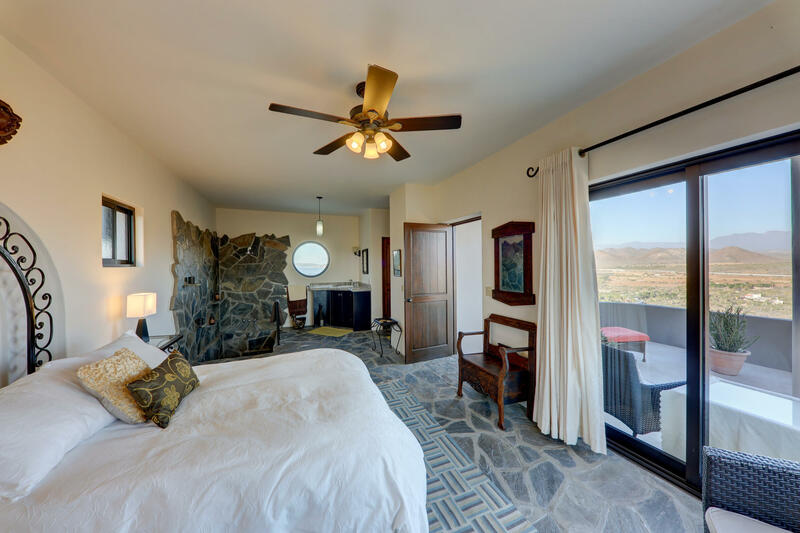 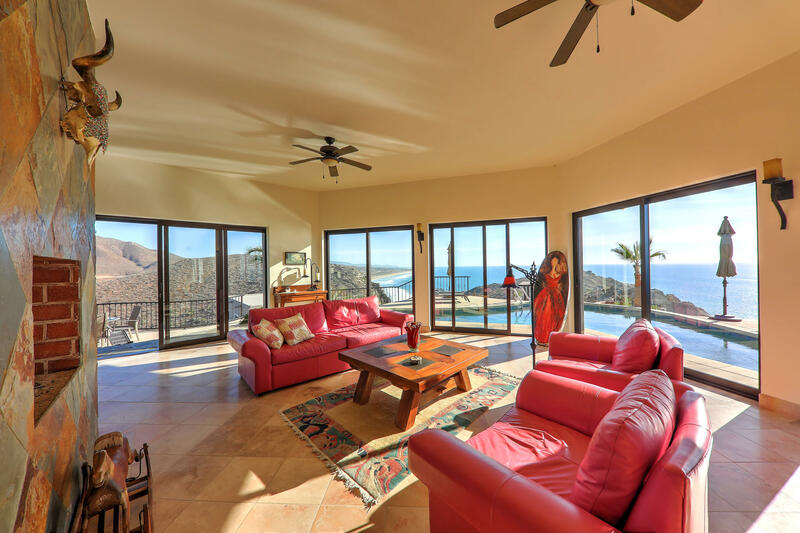 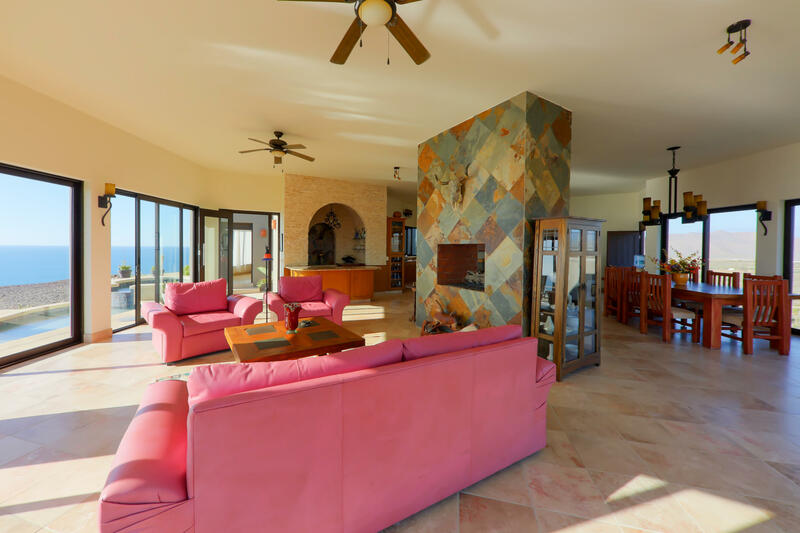 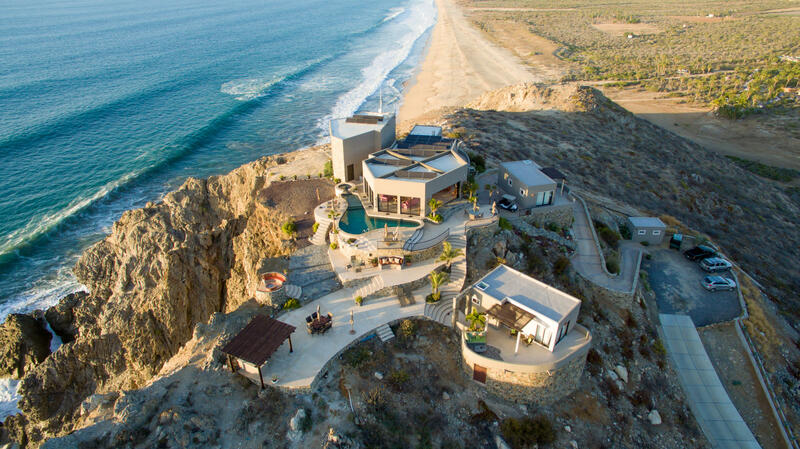 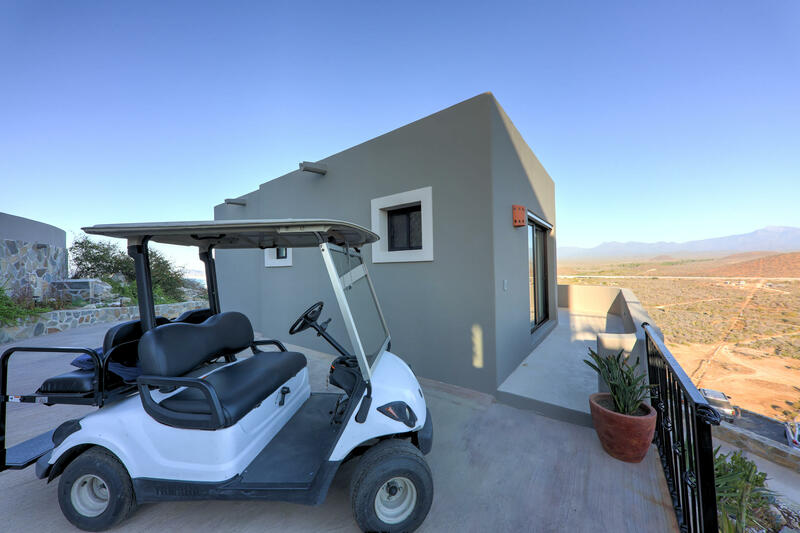 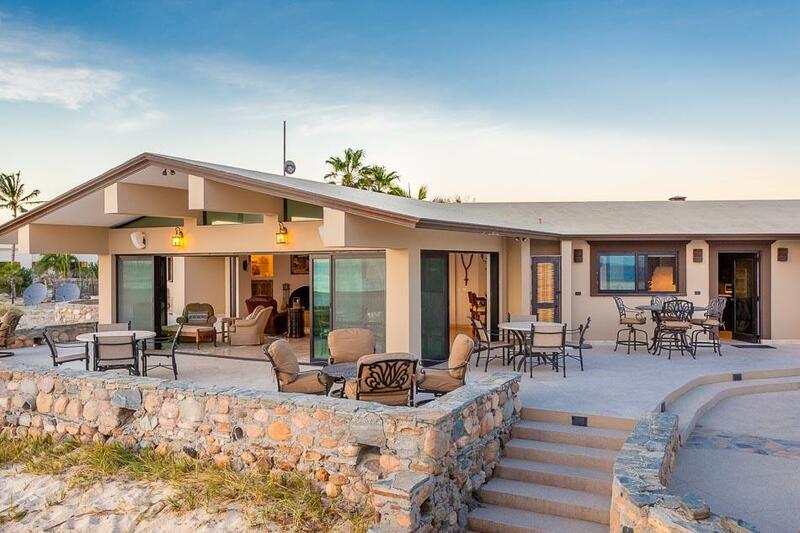 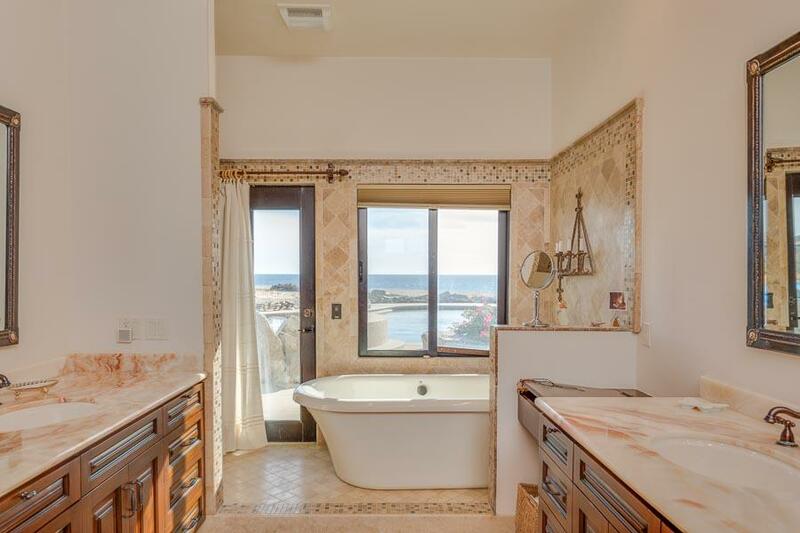 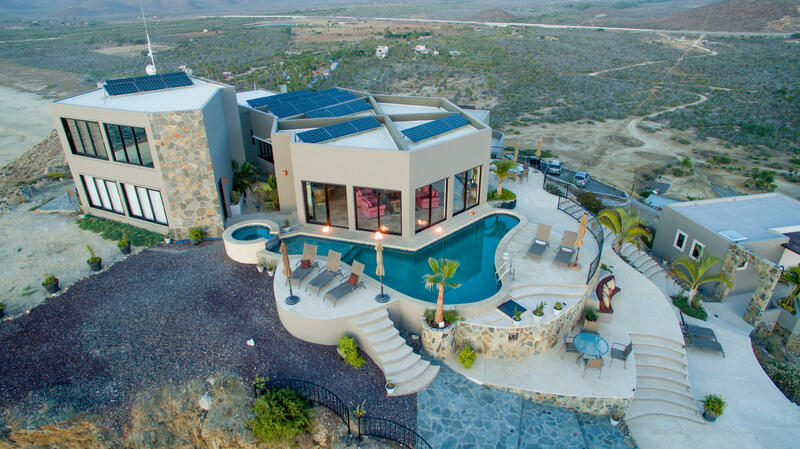 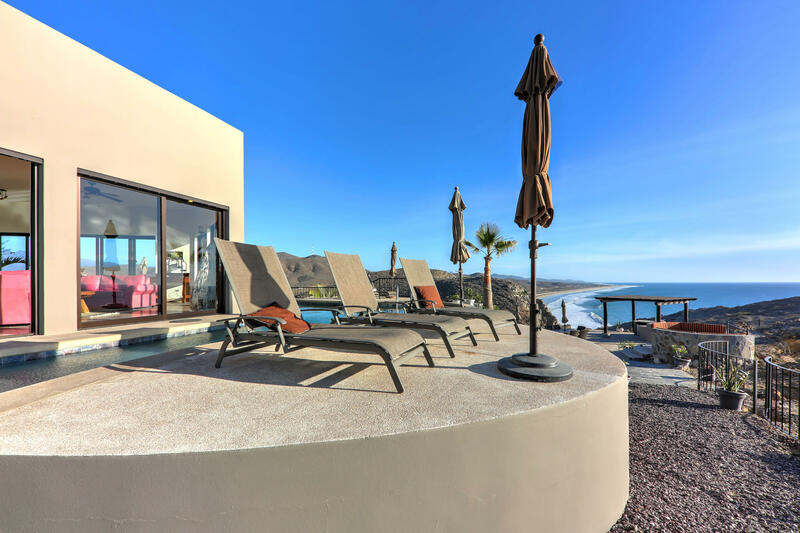 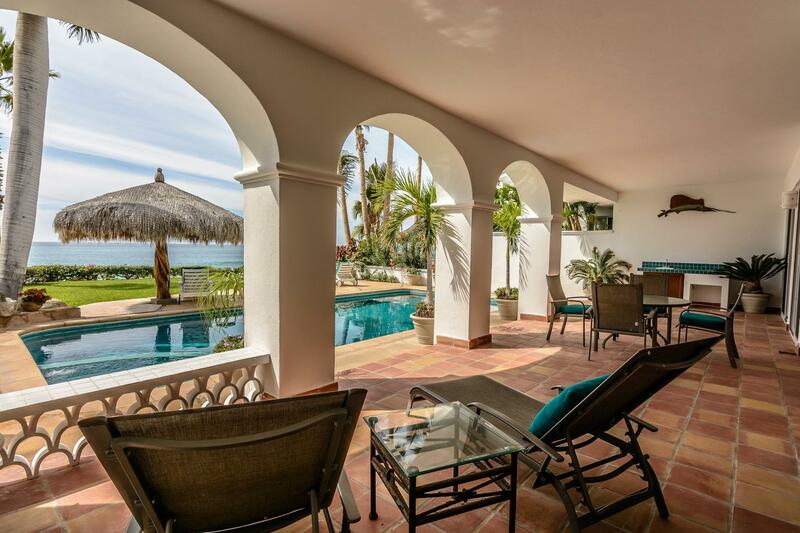 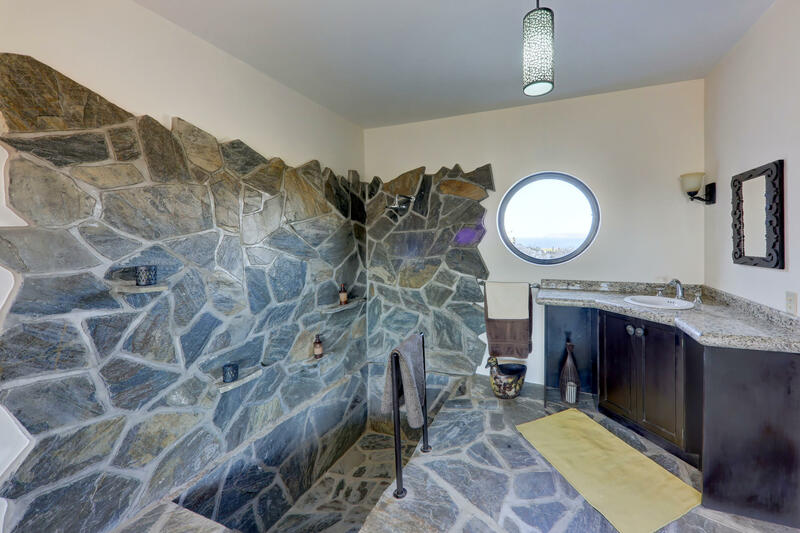 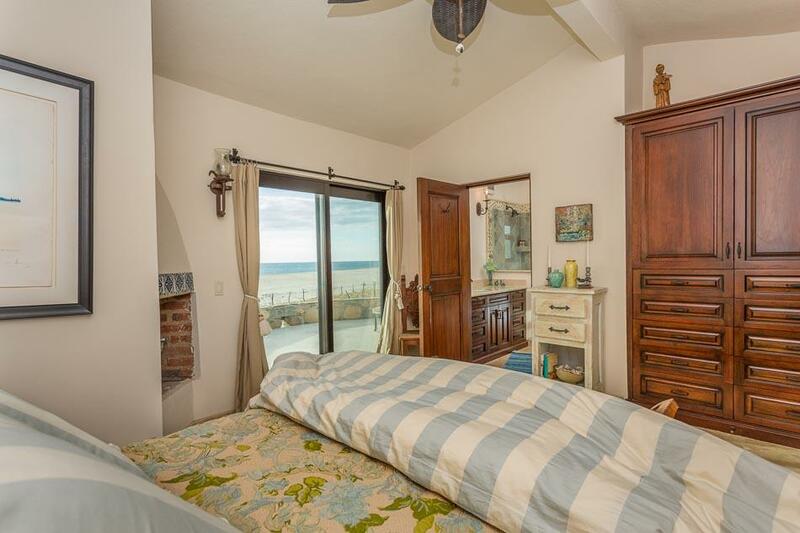 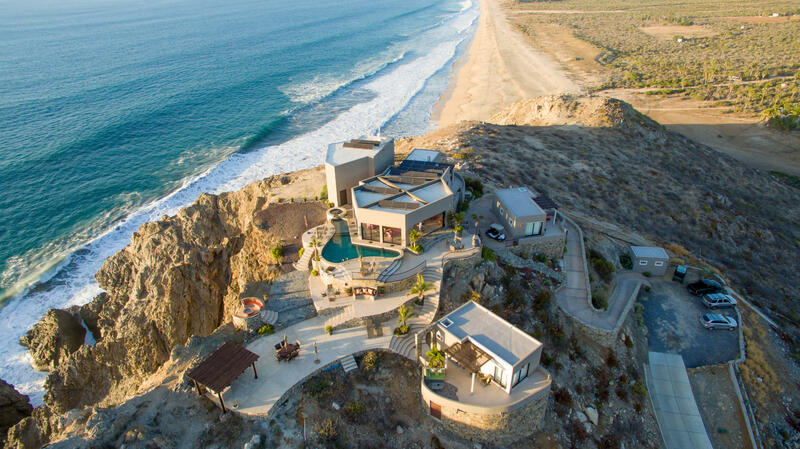 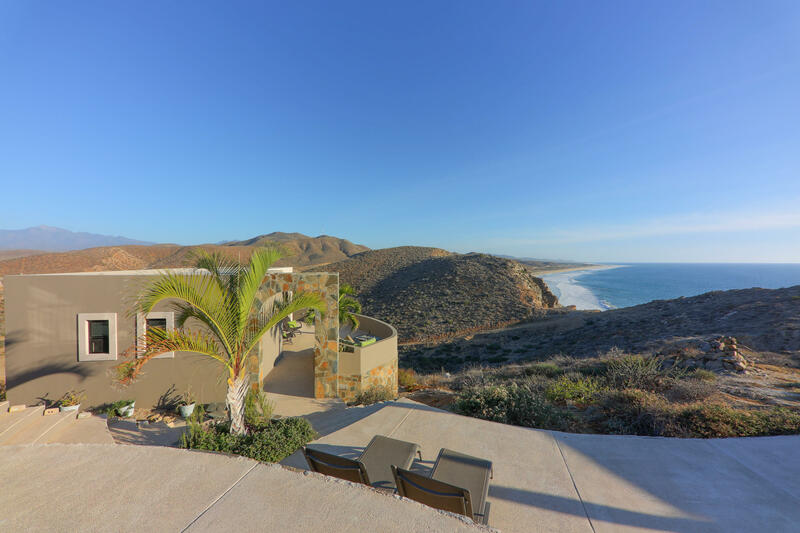 Description: Hear the waves lap the shore from oceanfront Villa 413 situated along Villas Del Mar's secluded stretch of pristine beach with sweeping views of the Sea of Cortez from nearly every room. 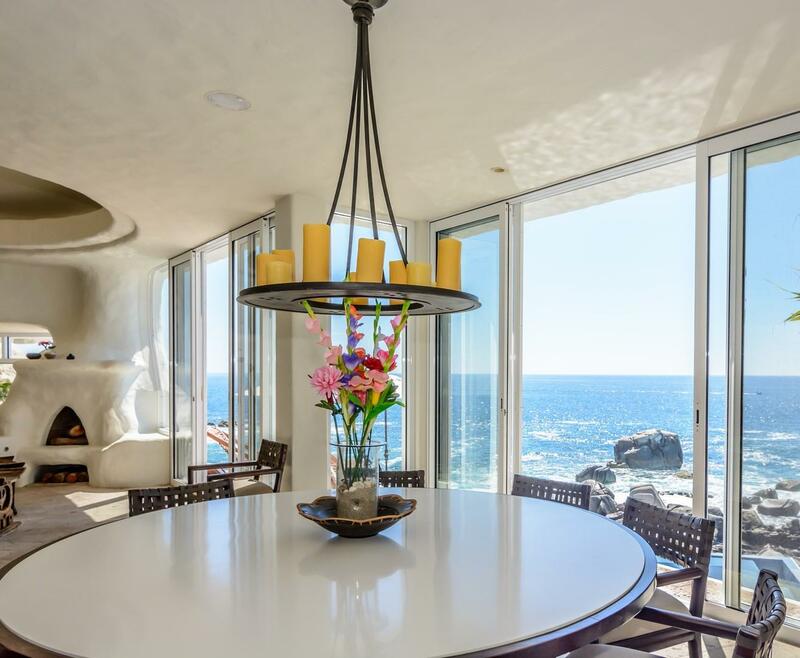 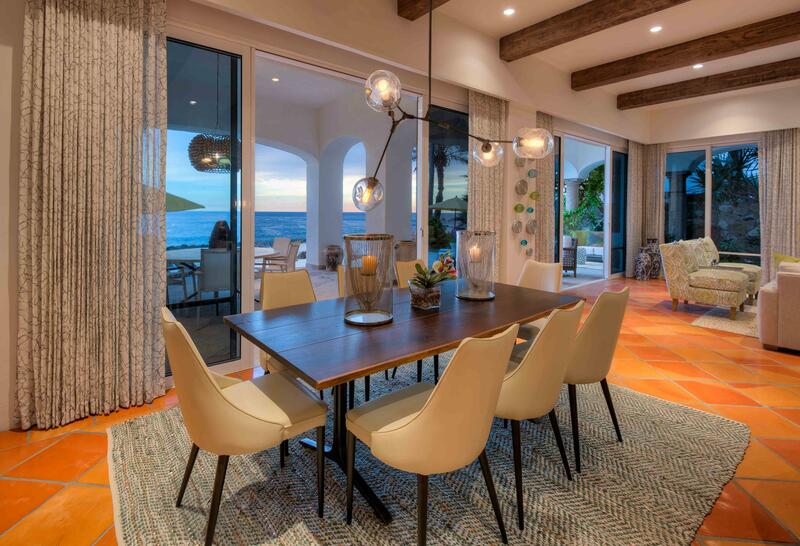 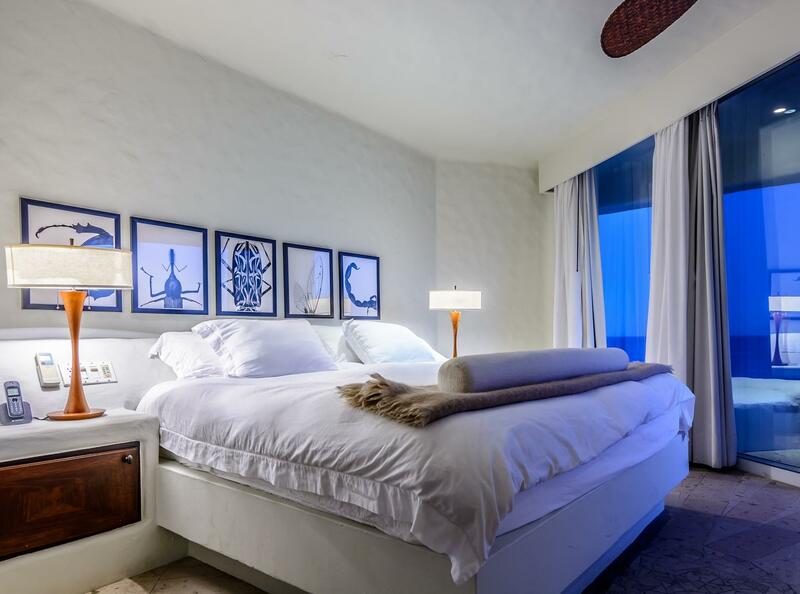 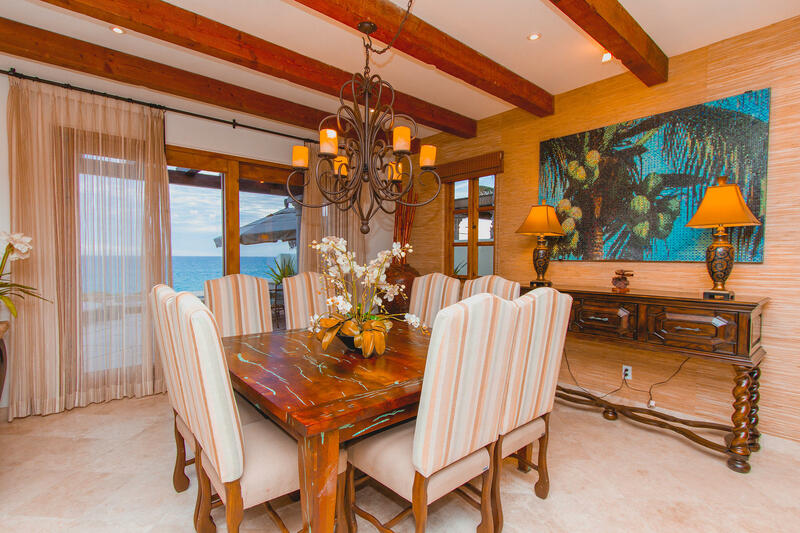 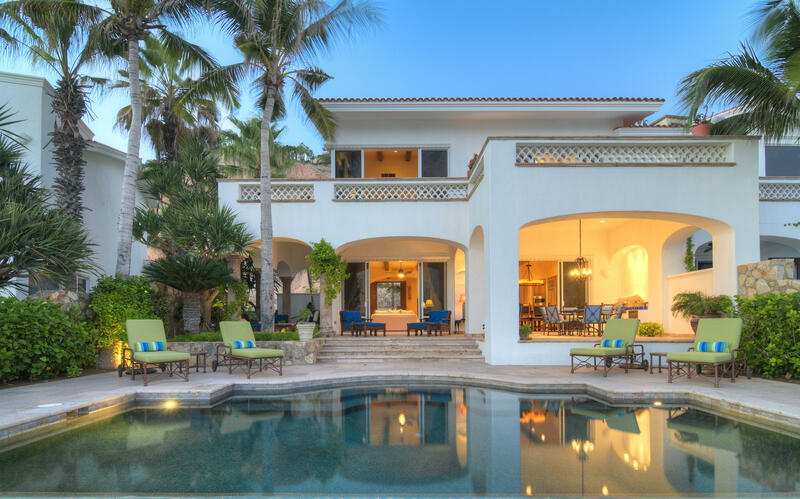 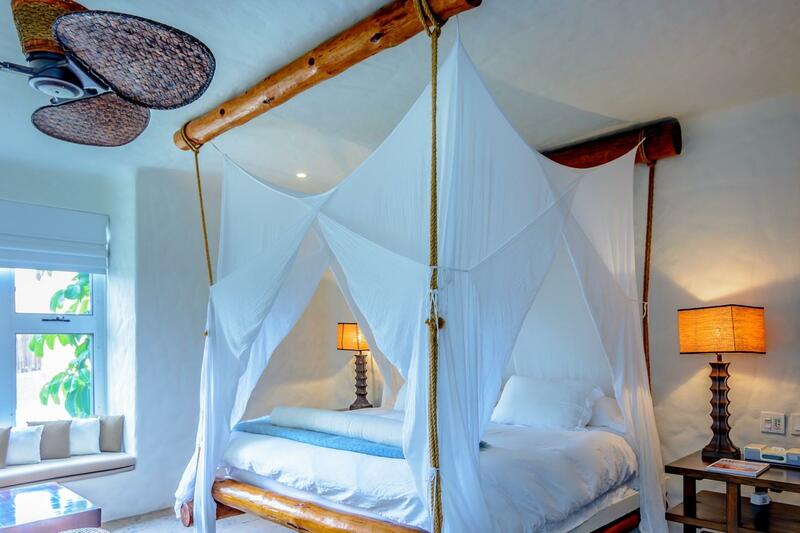 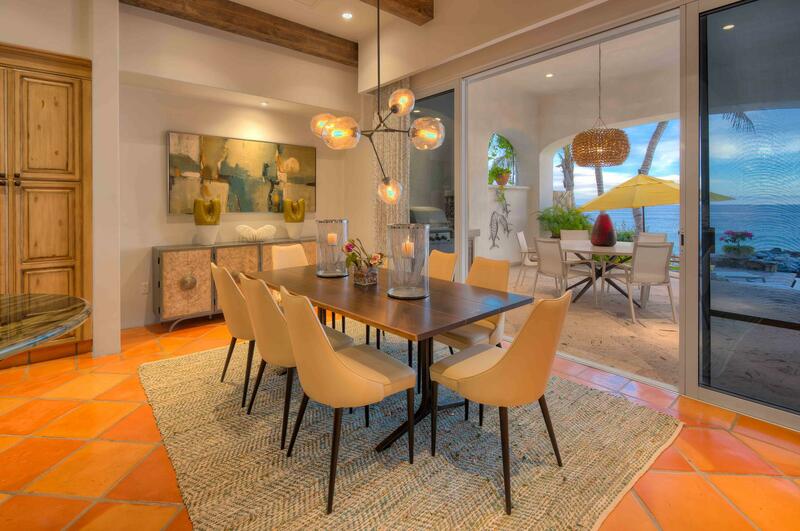 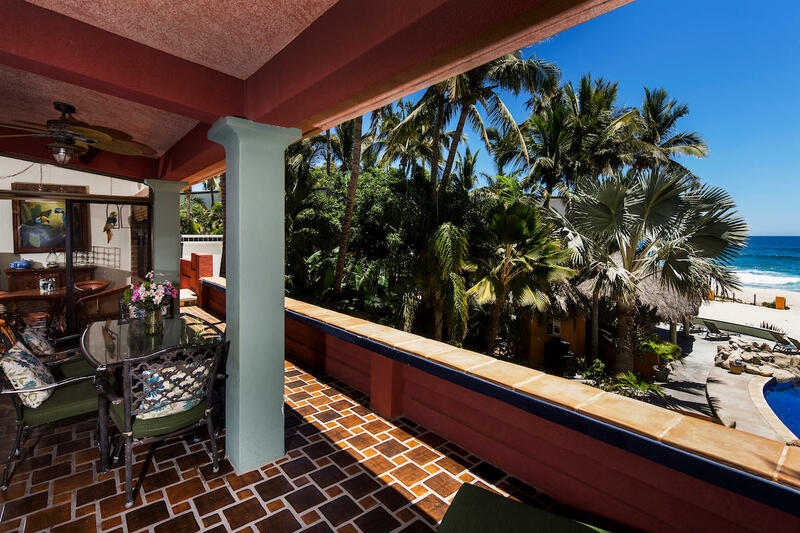 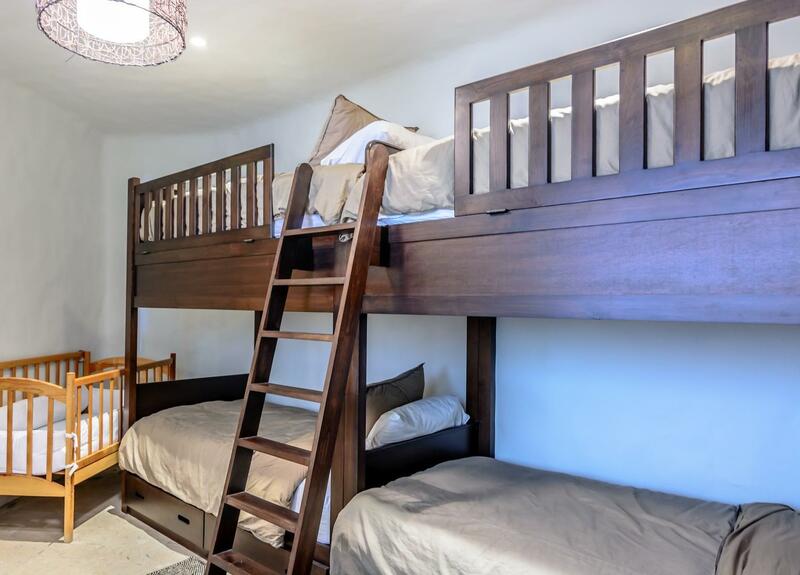 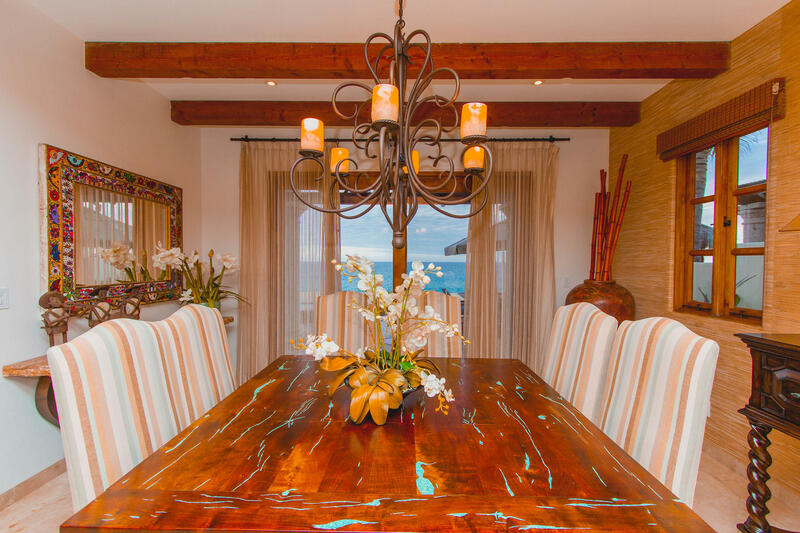 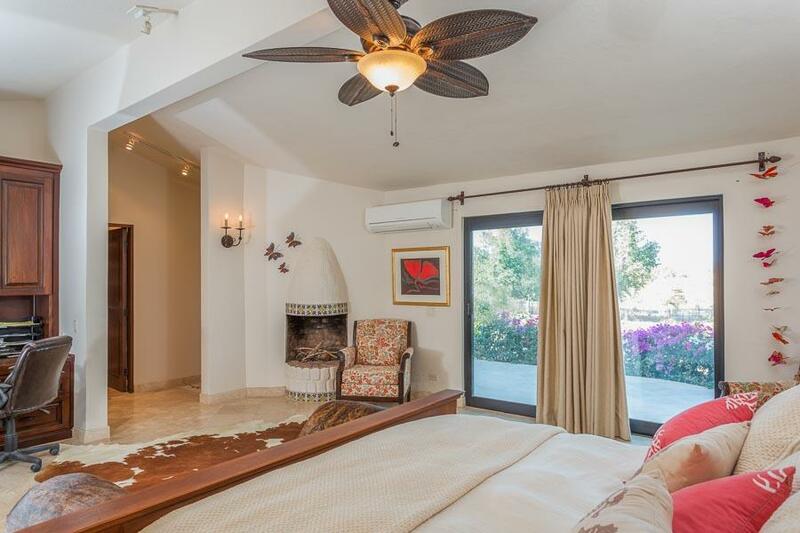 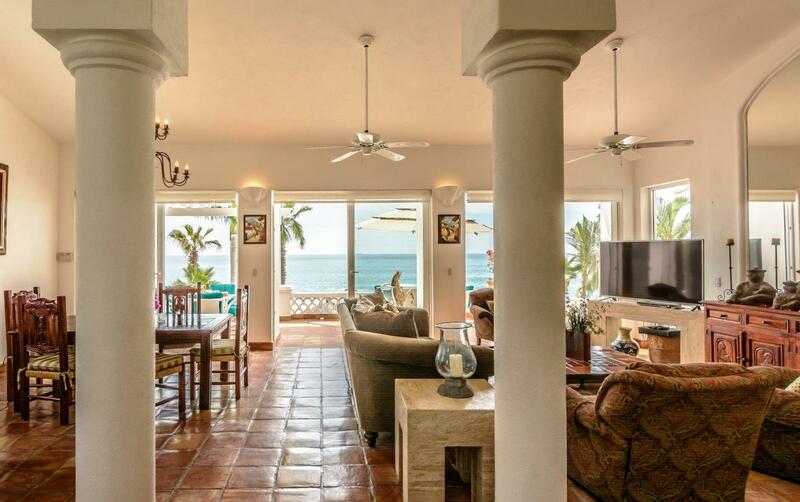 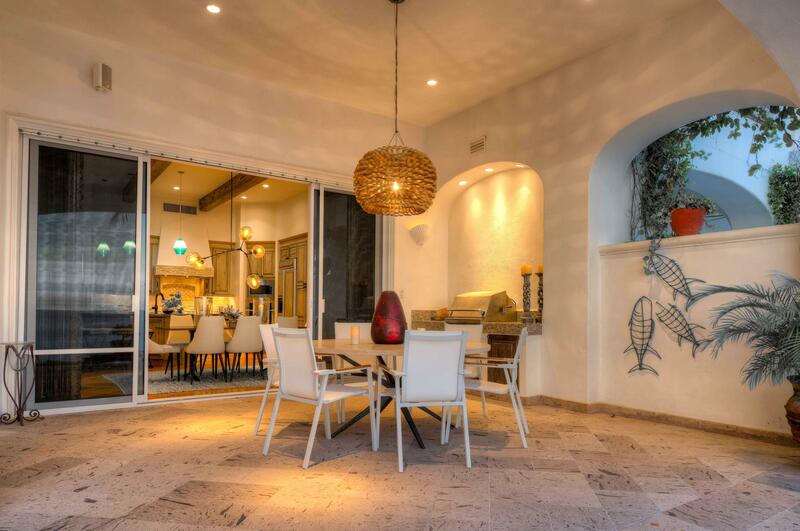 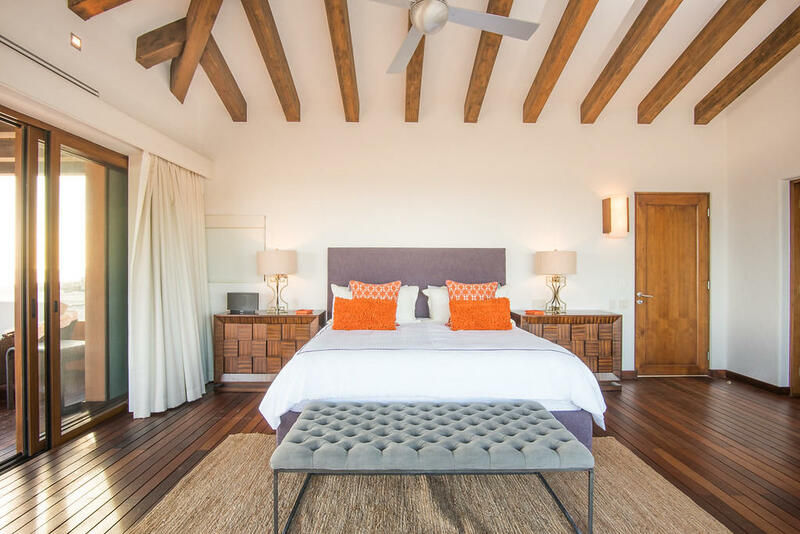 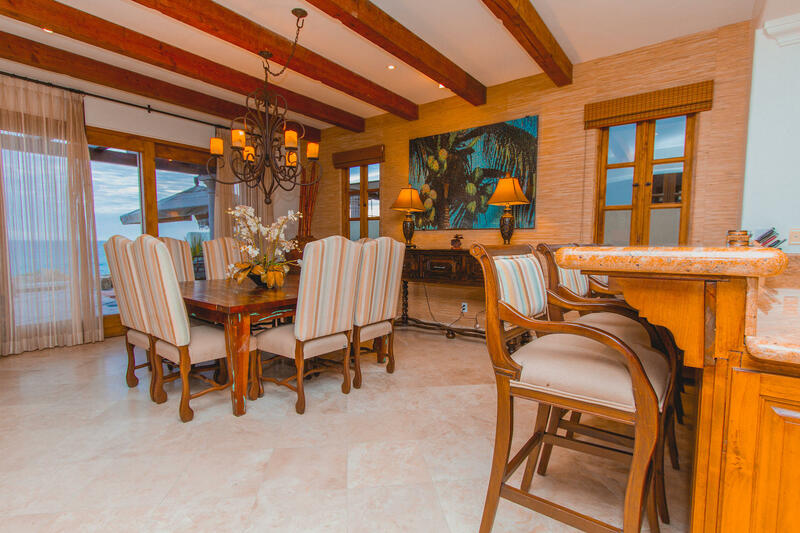 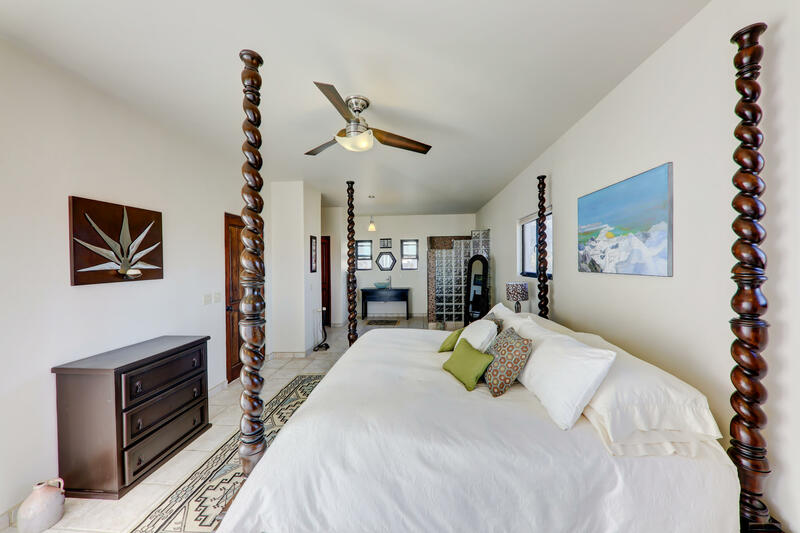 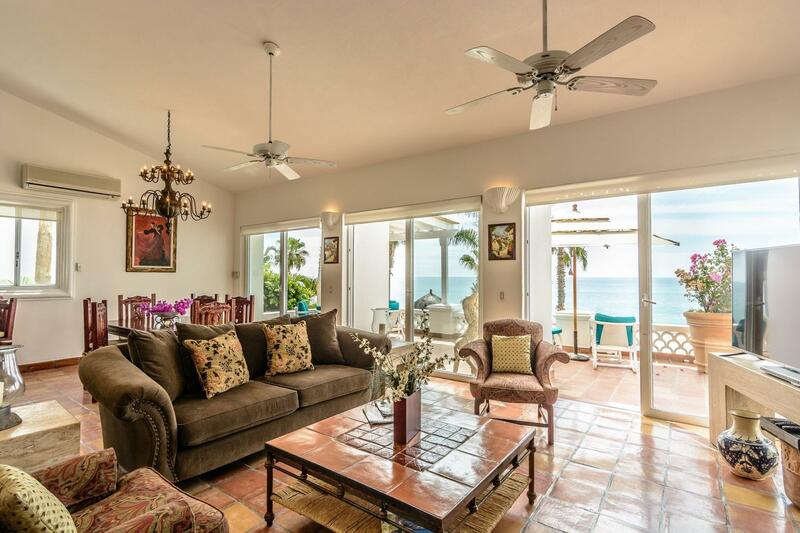 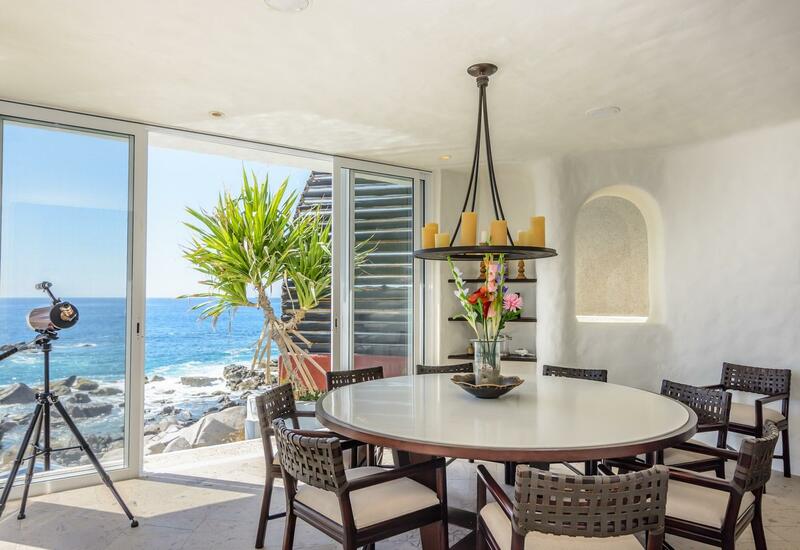 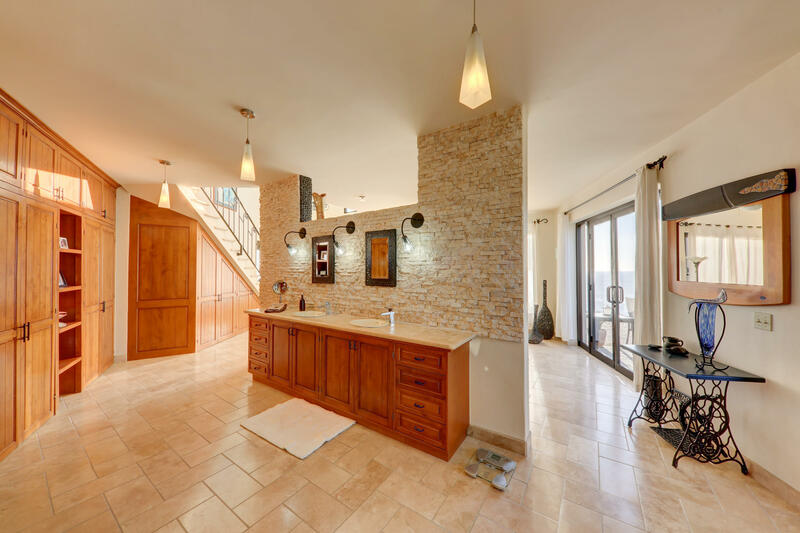 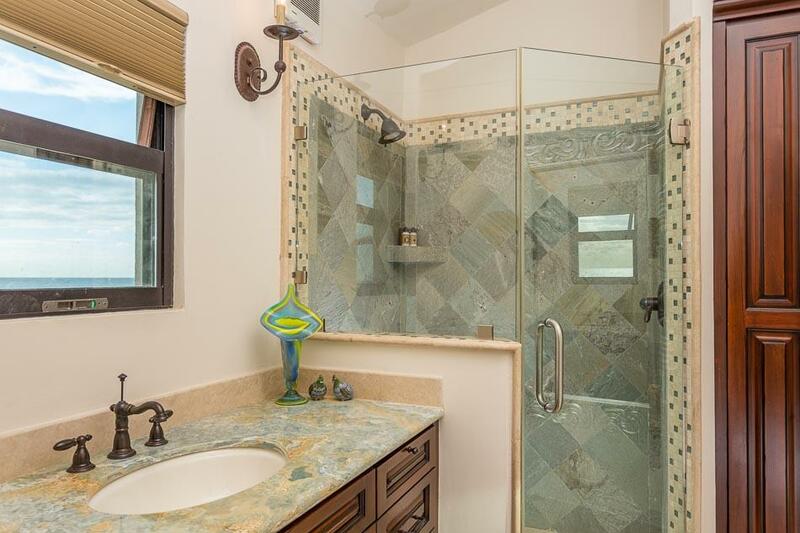 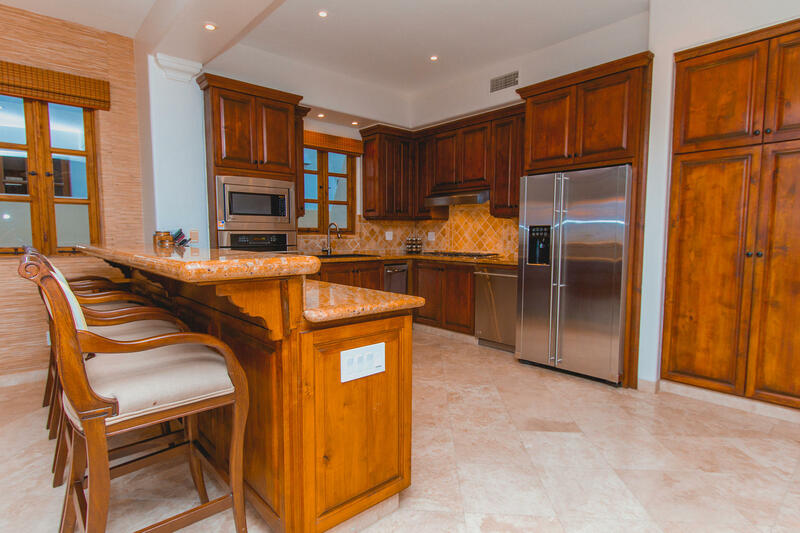 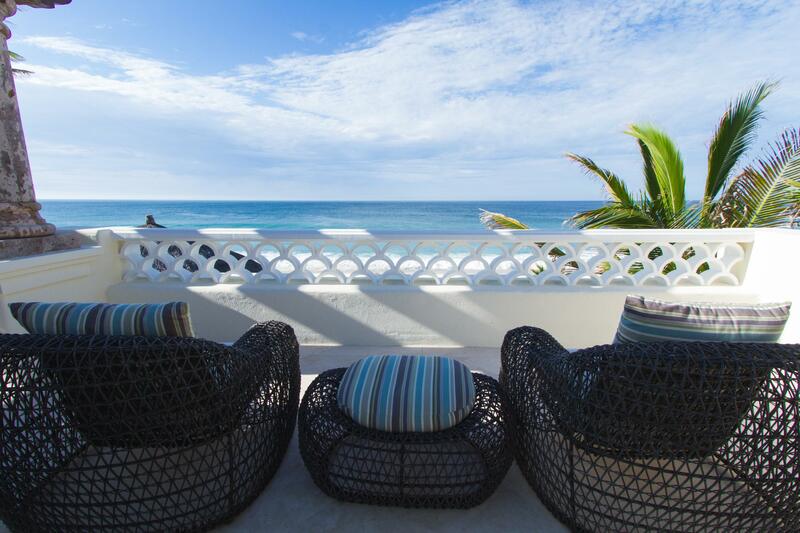 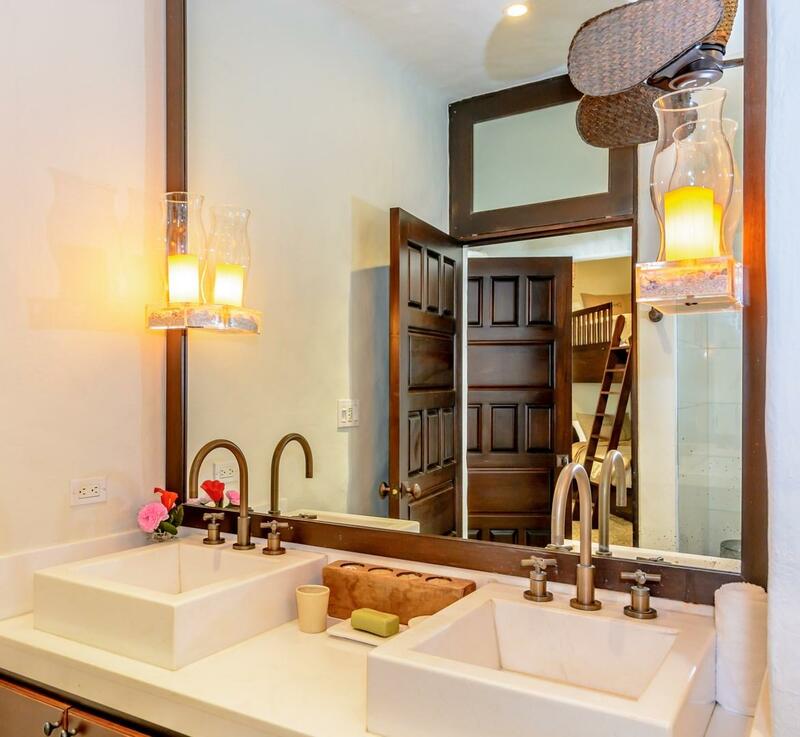 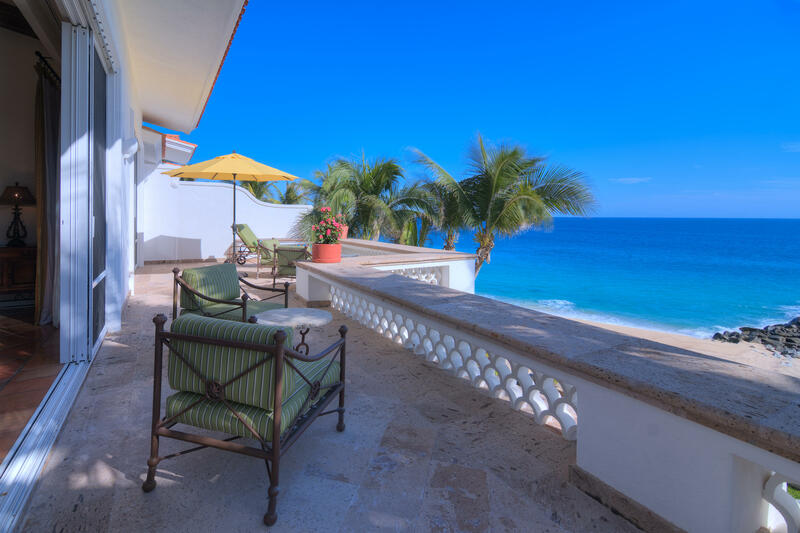 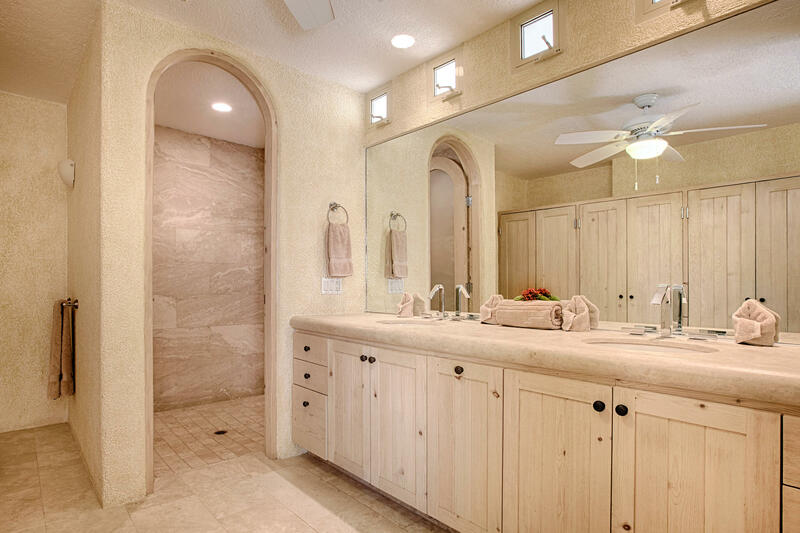 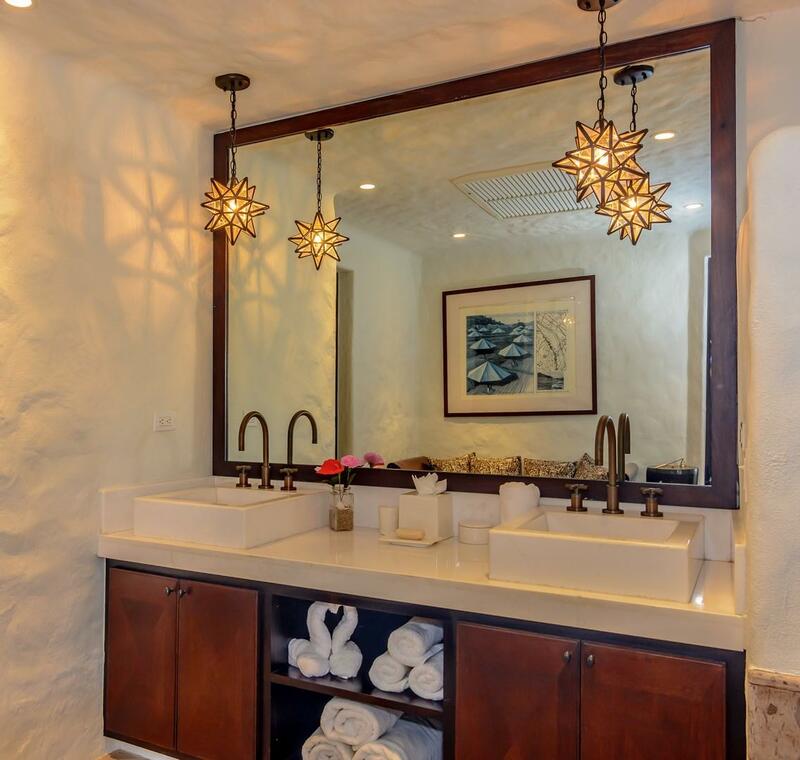 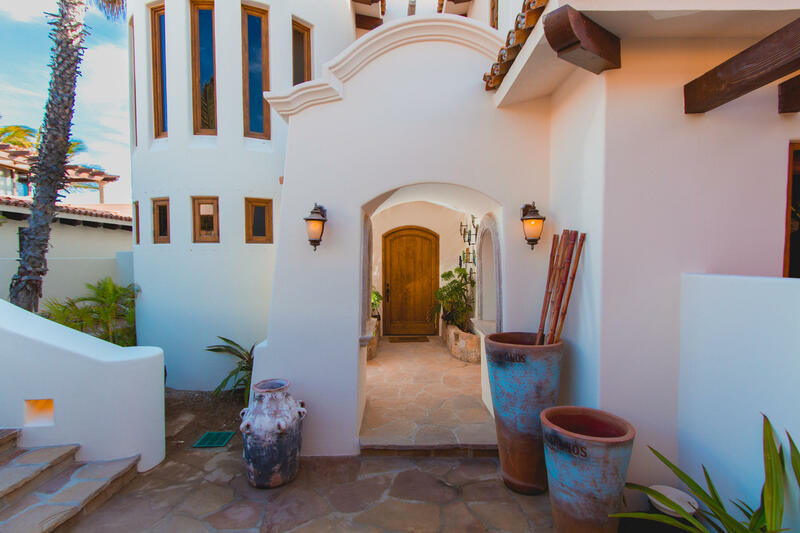 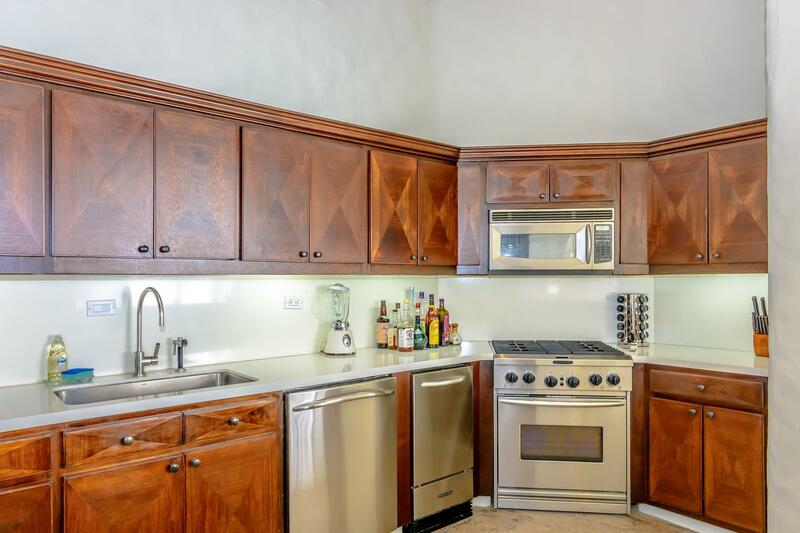 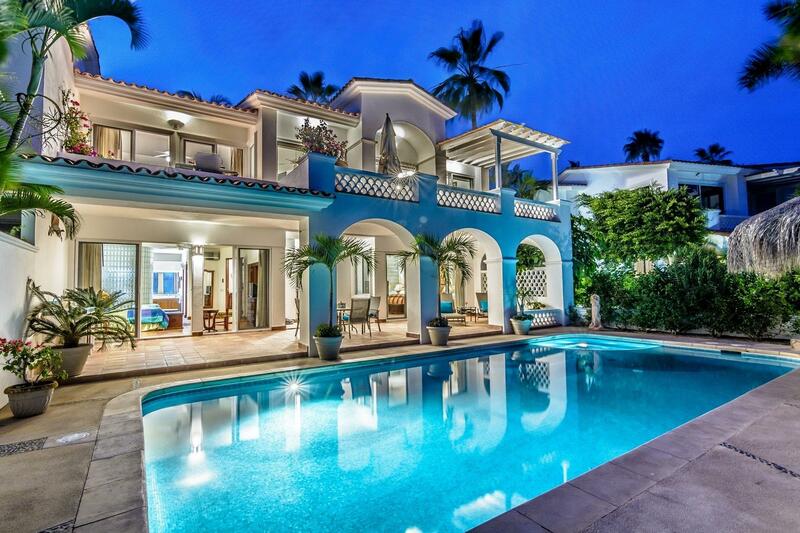 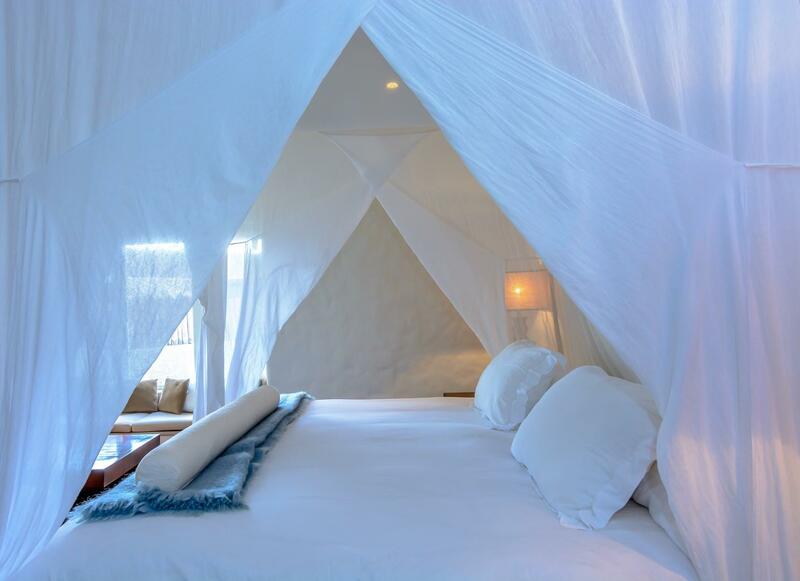 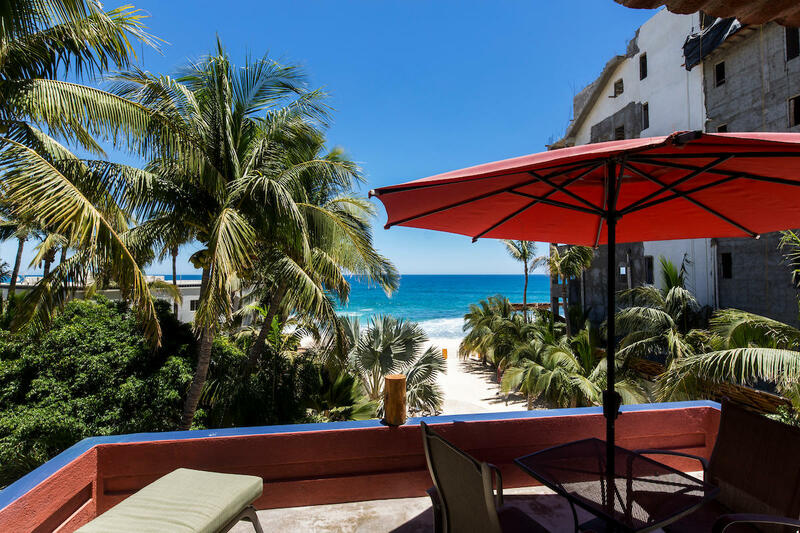 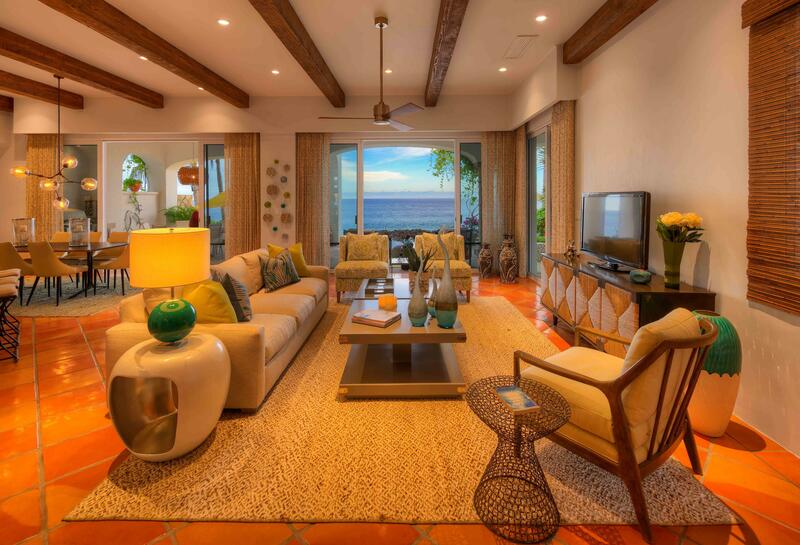 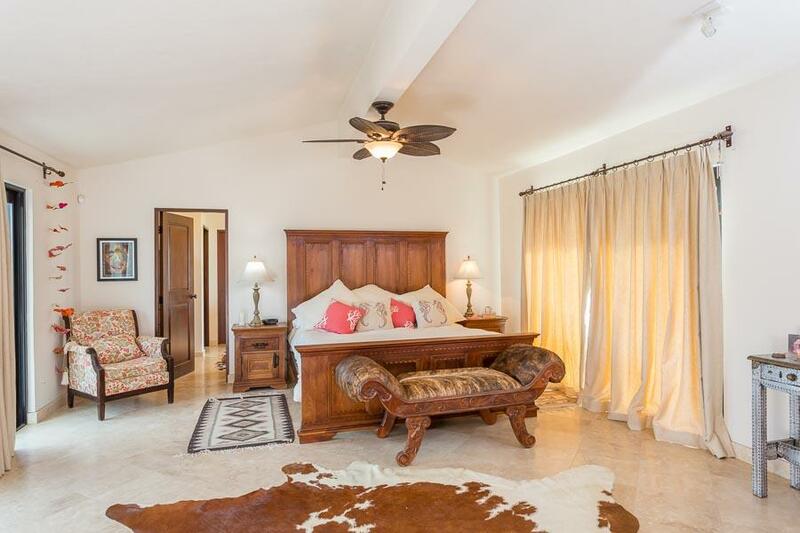 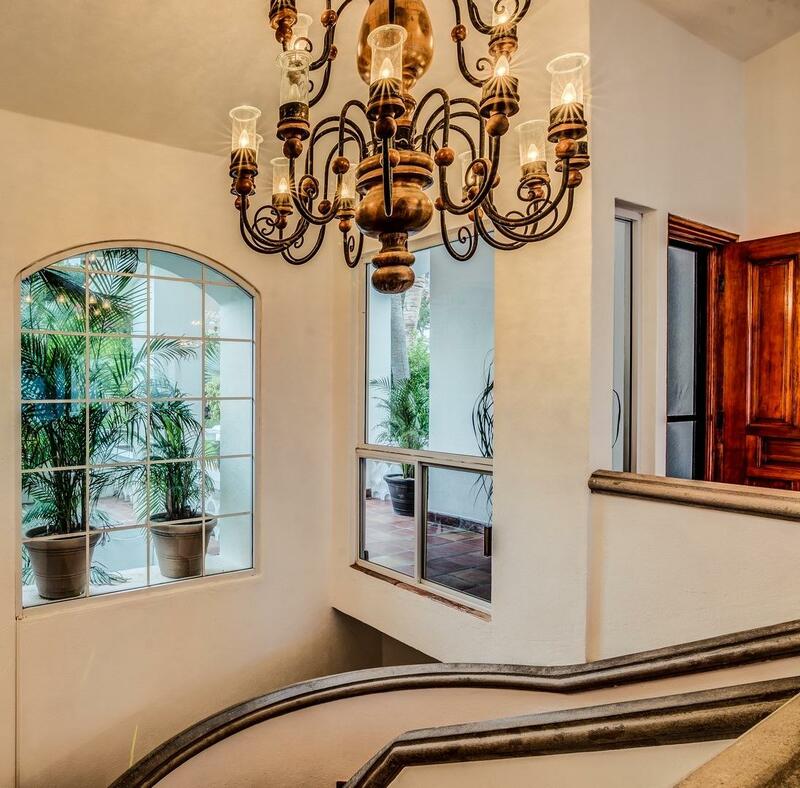 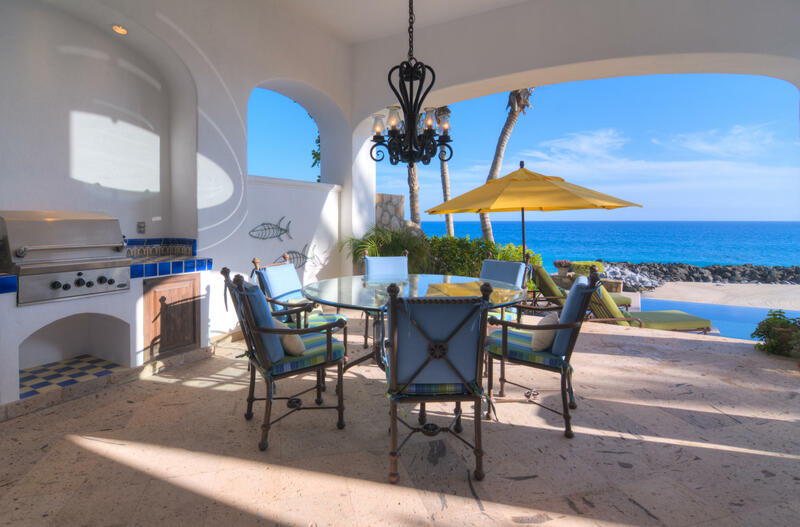 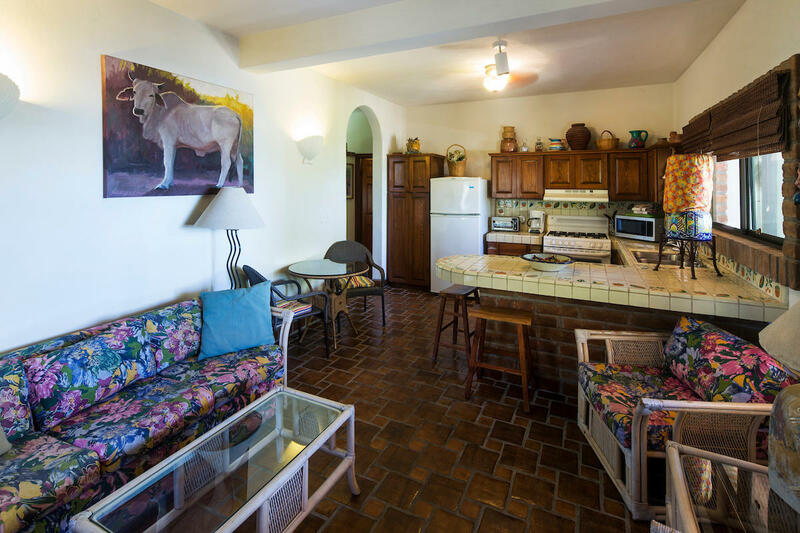 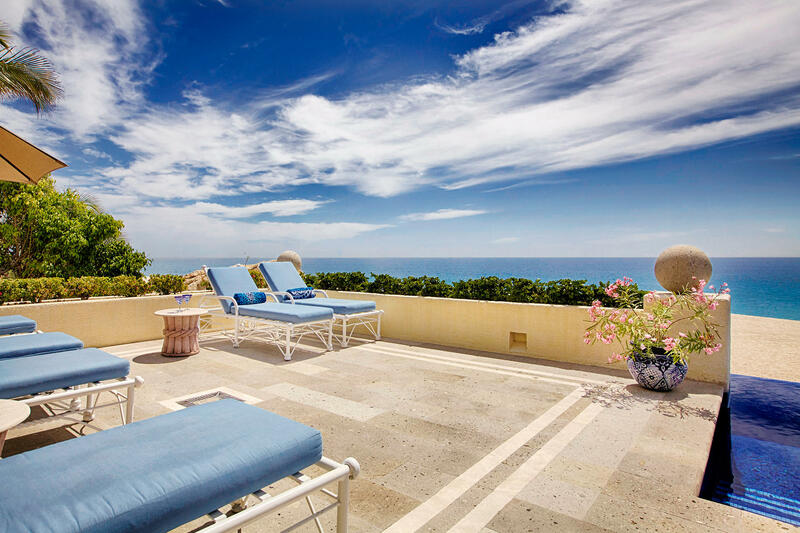 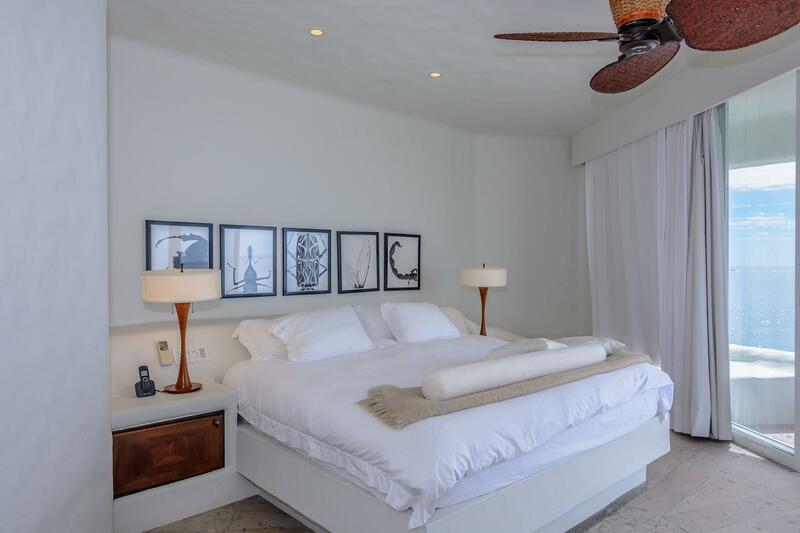 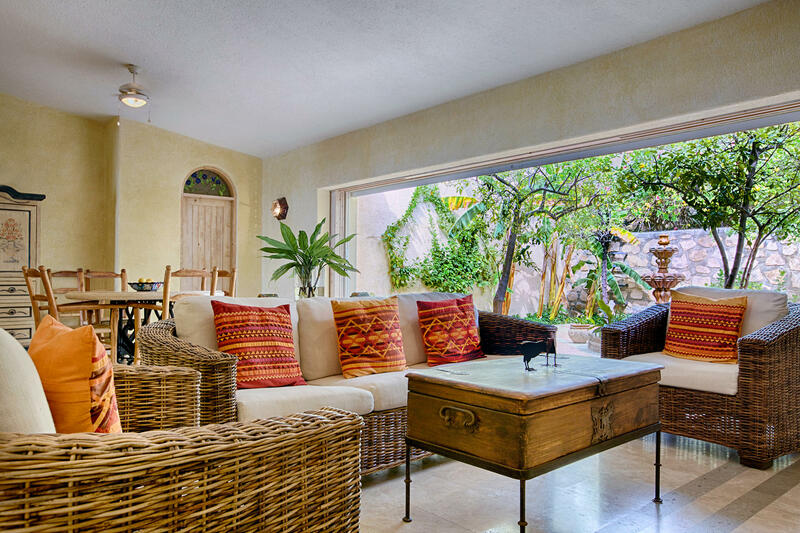 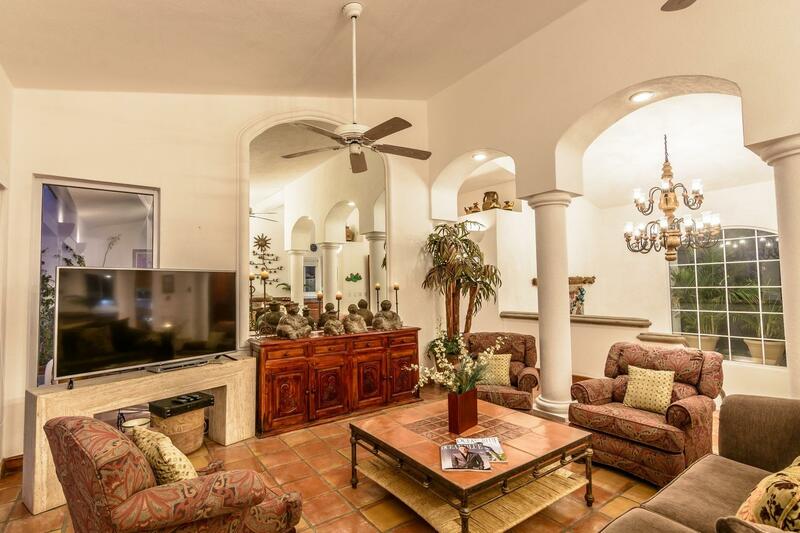 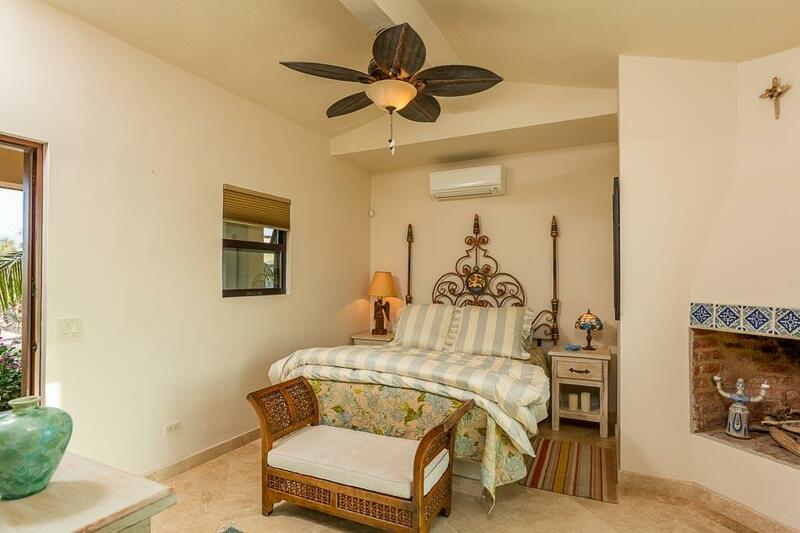 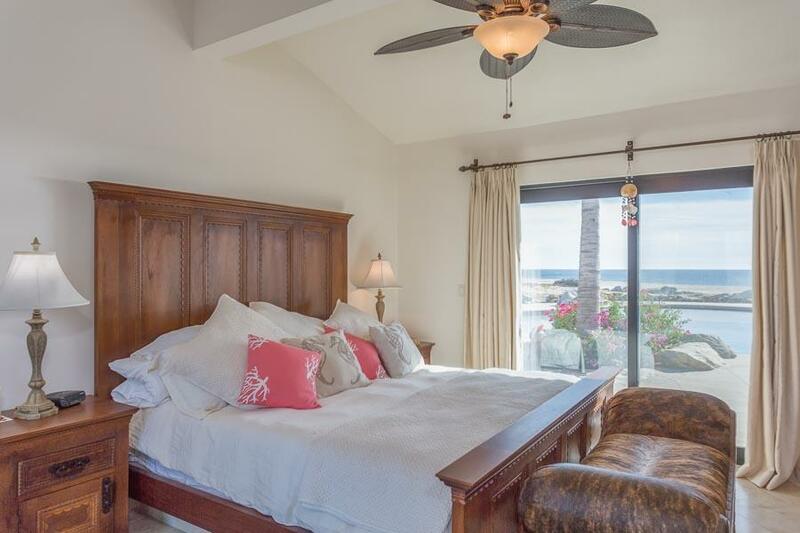 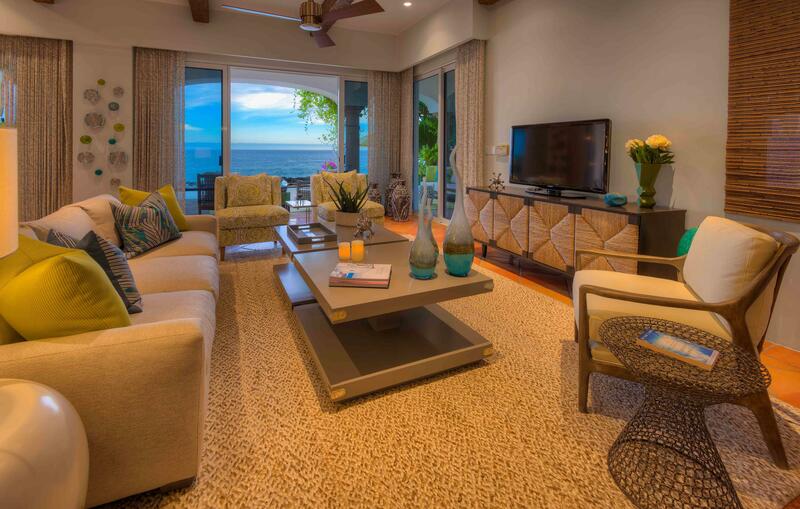 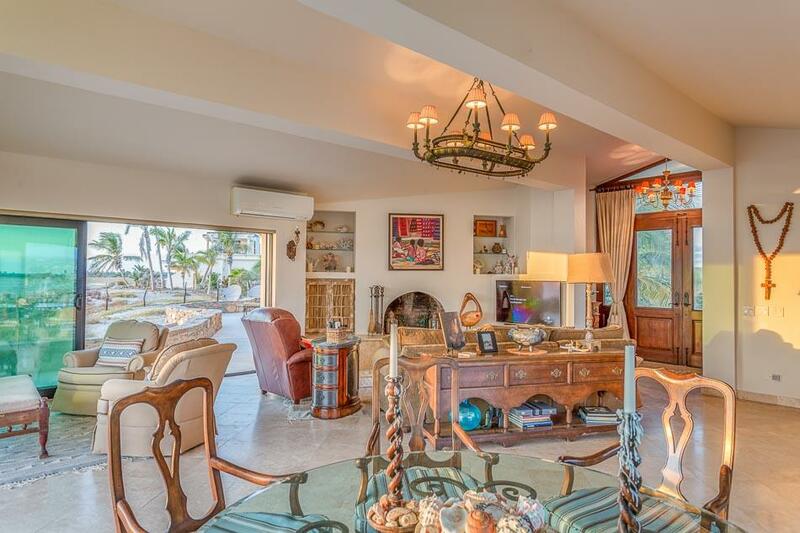 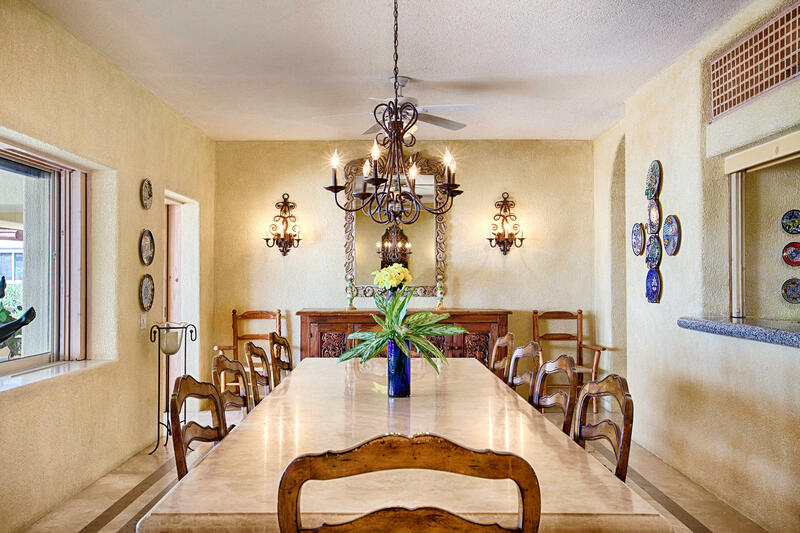 Recently remodeled, beautifully furnished interiors connect seamlessly with shaded dining and lounging terraces ideal for quiet afternoons poolside or large-scale entertaining by the sea.This property has been recently remodeled. 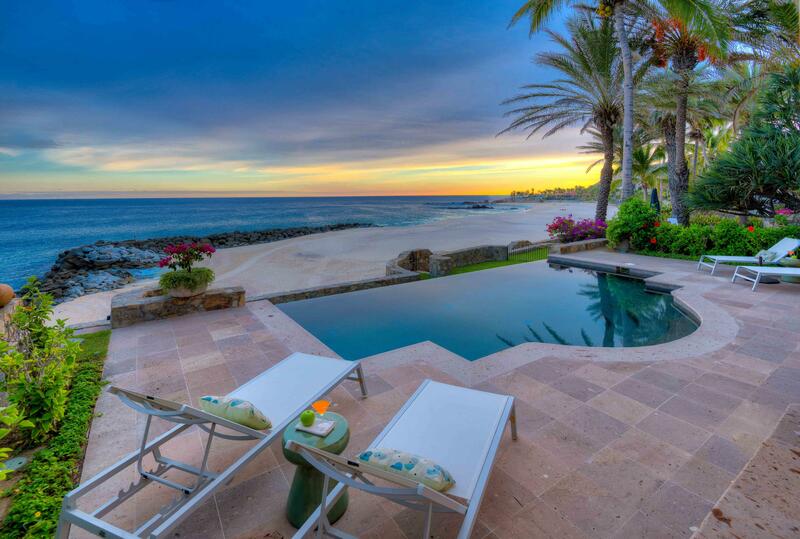 Description: WOW! 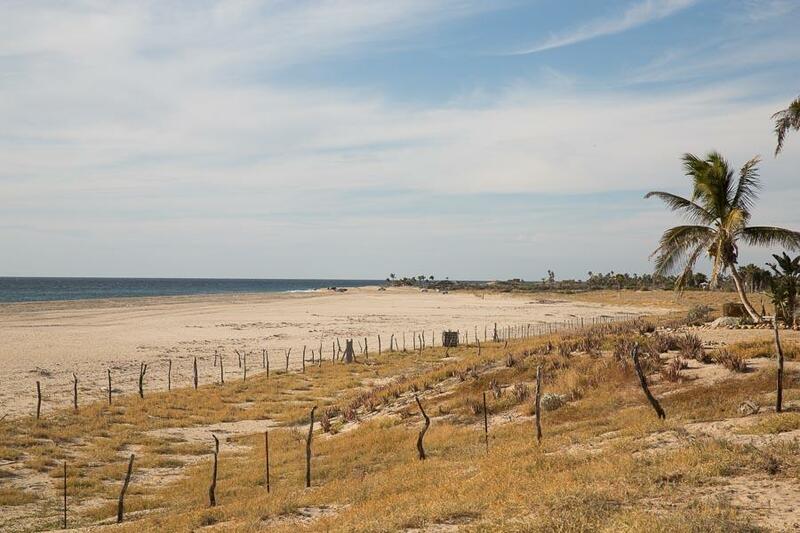 Beachfront Development Opportunity! 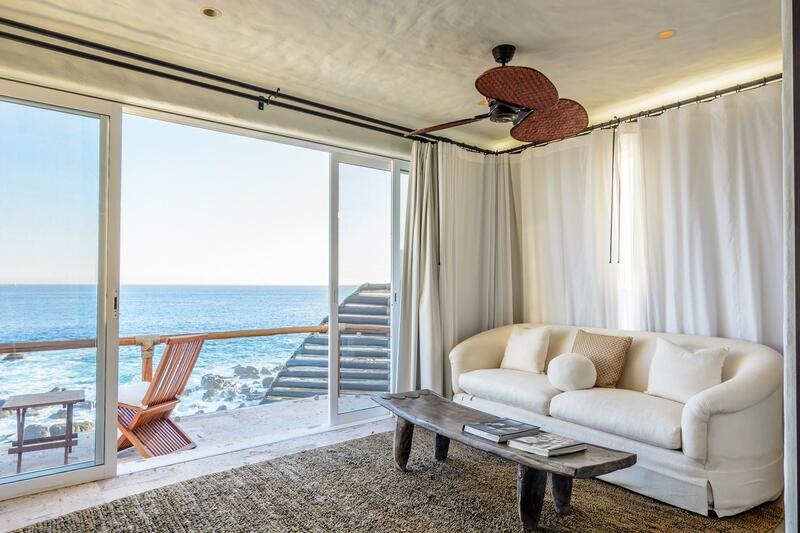 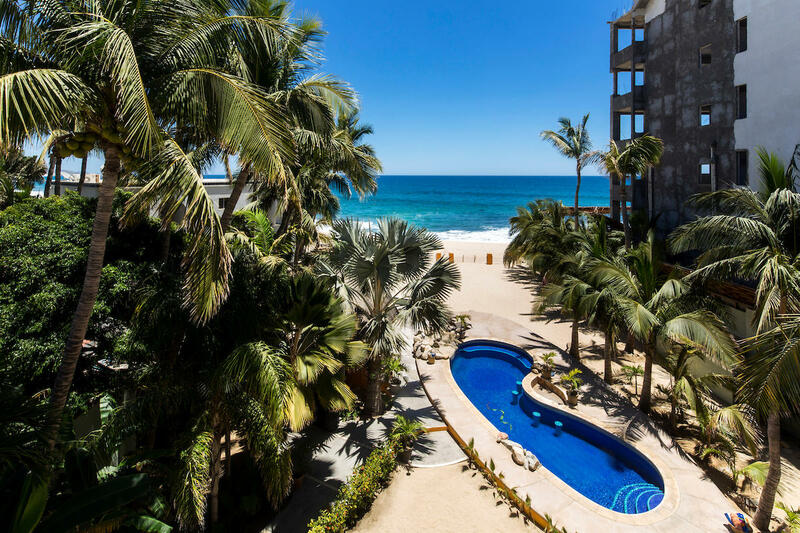 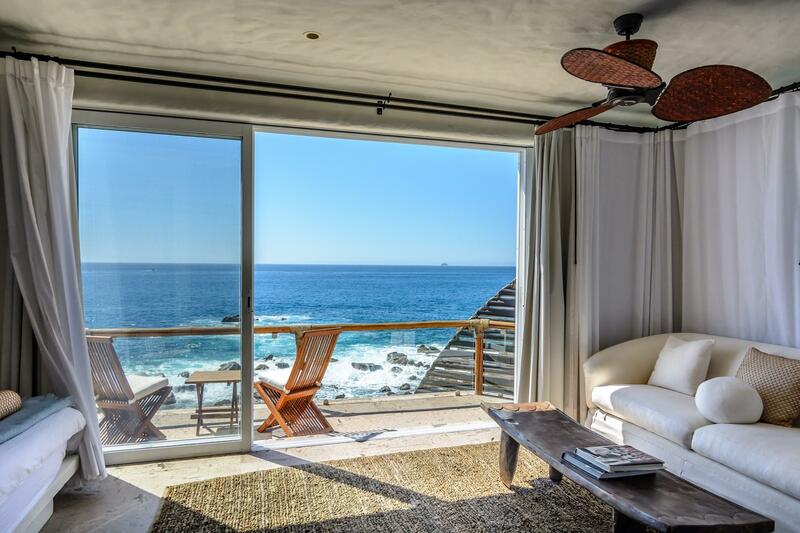 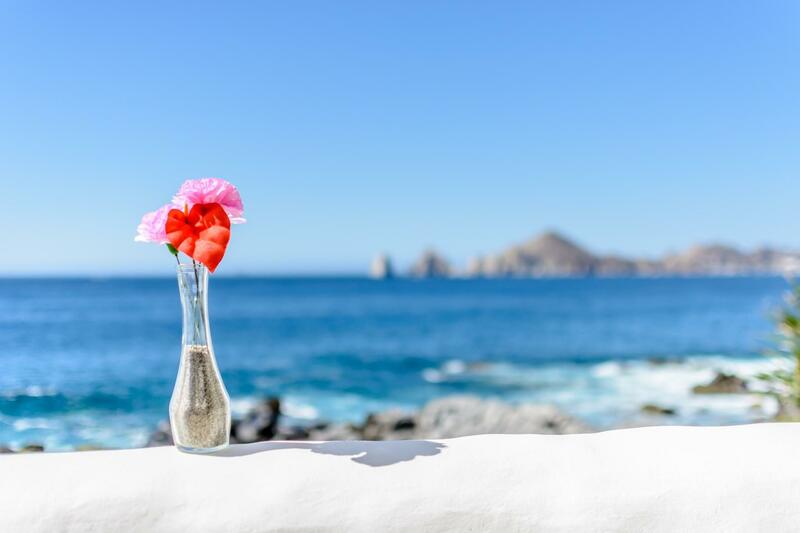 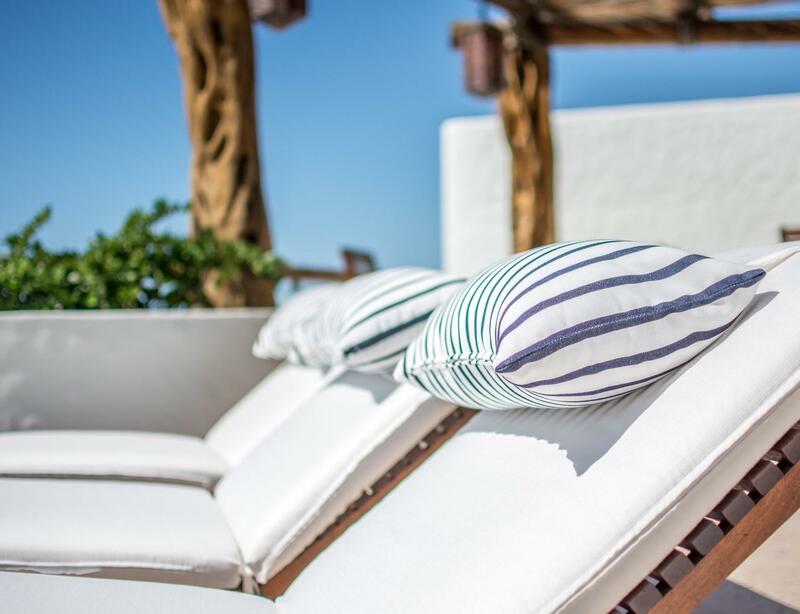 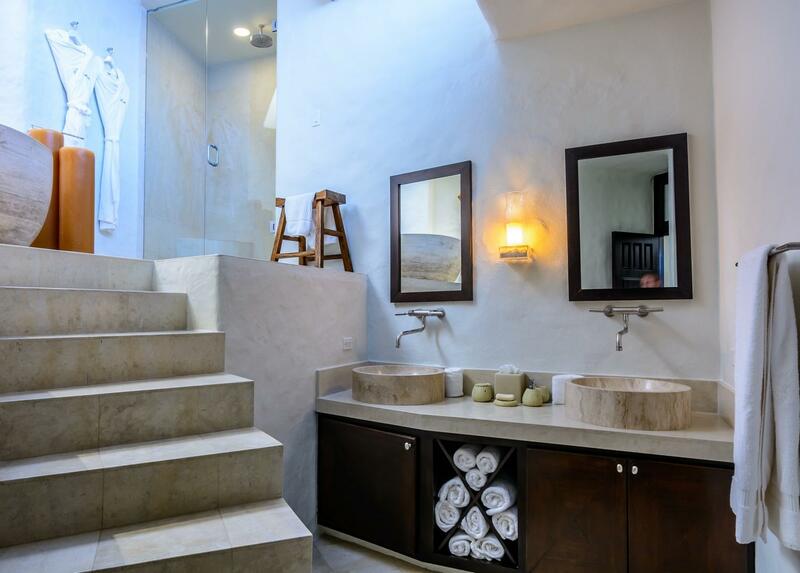 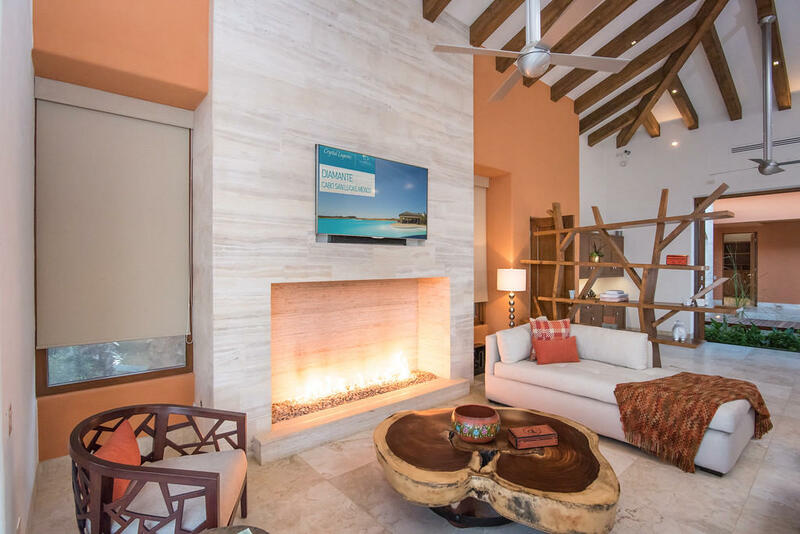 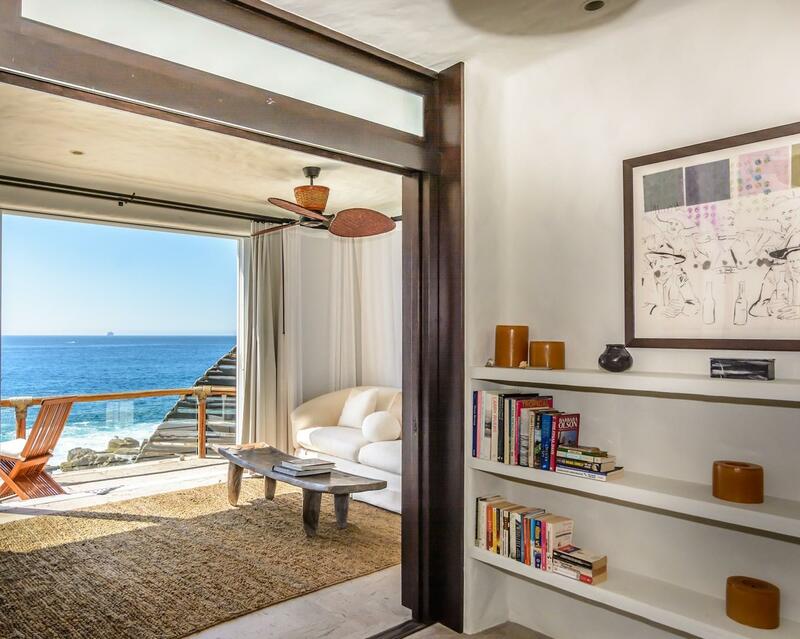 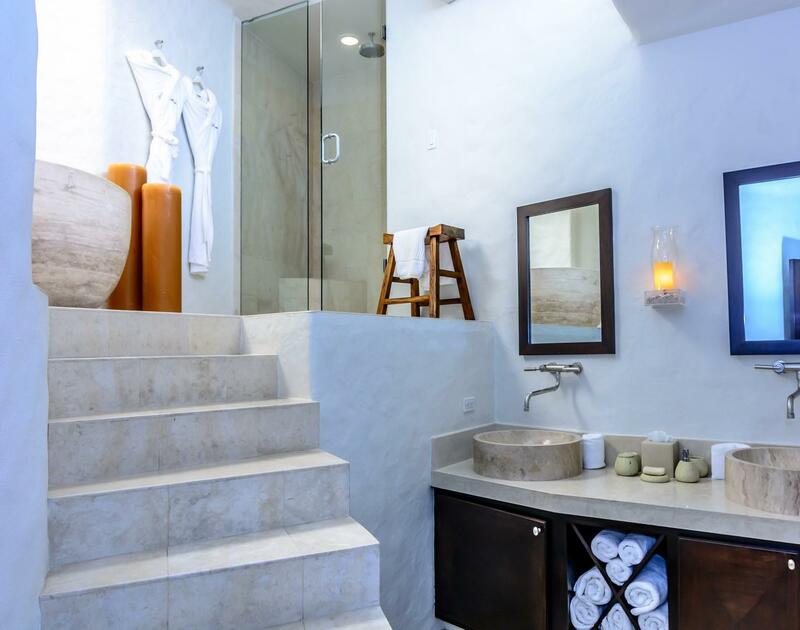 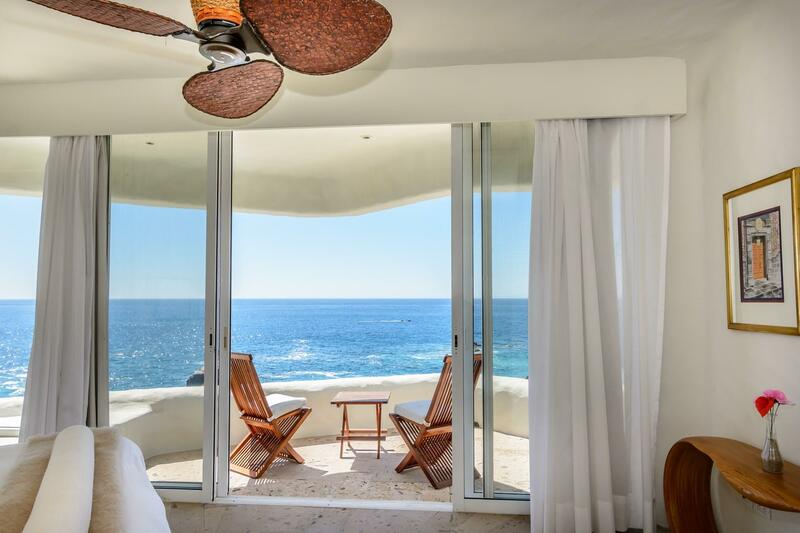 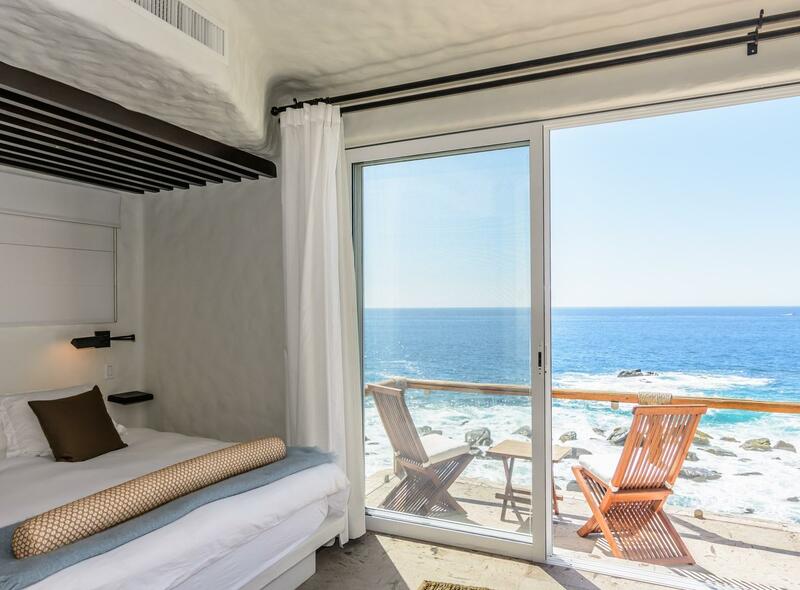 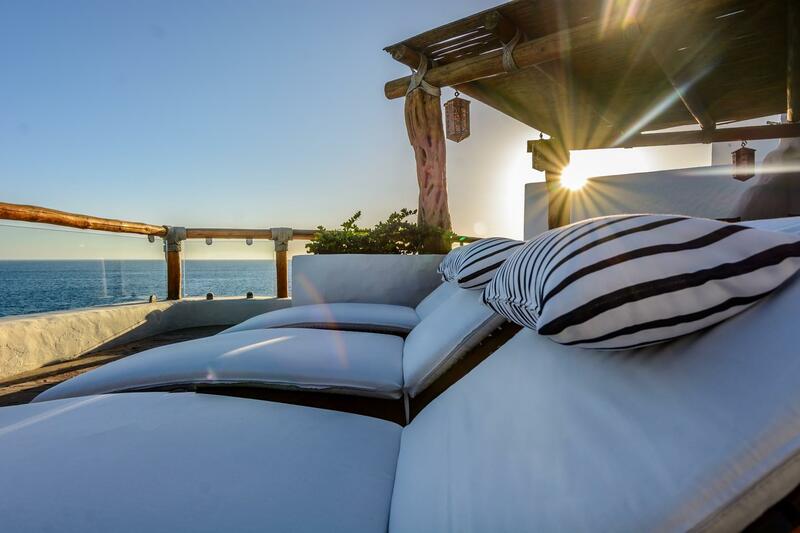 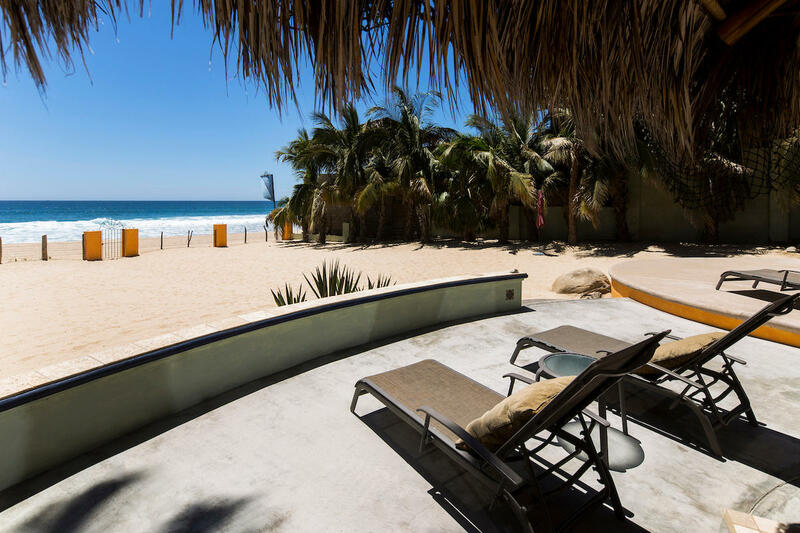 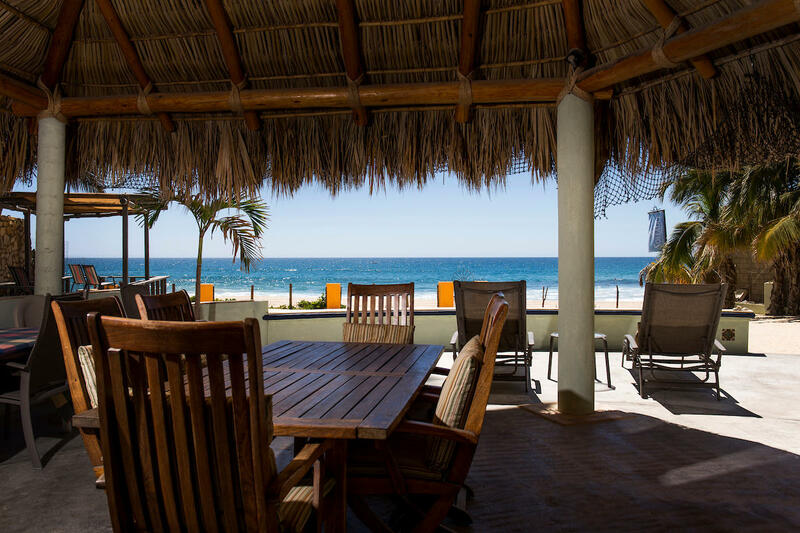 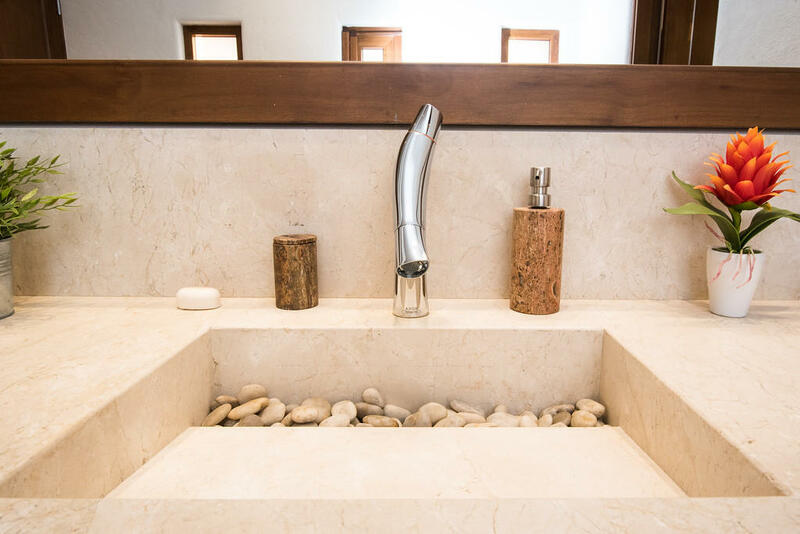 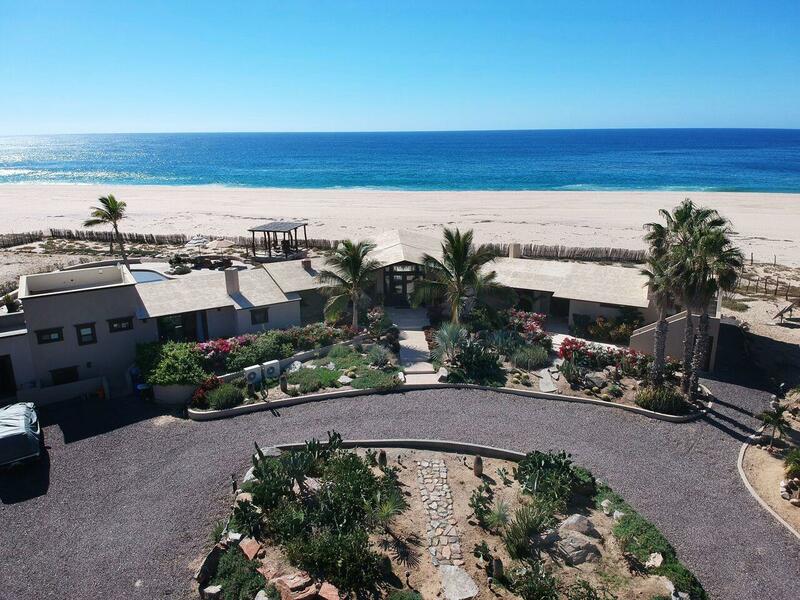 Zoned commercial for 6 levels plus one level for parking, Casa Sueno sits on one of the best surf-breaks in all of Los Cabos. 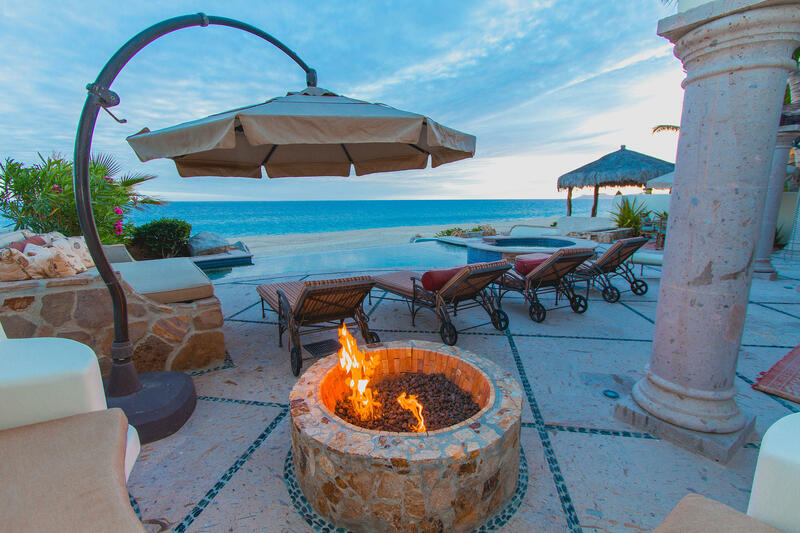 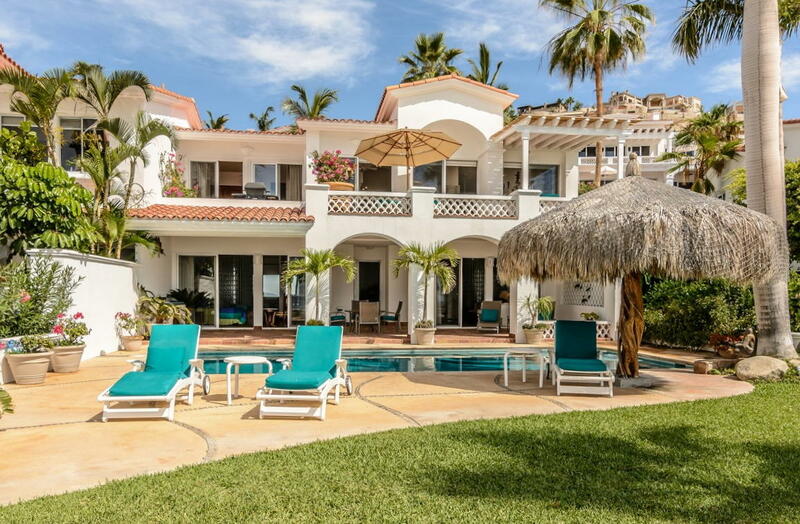 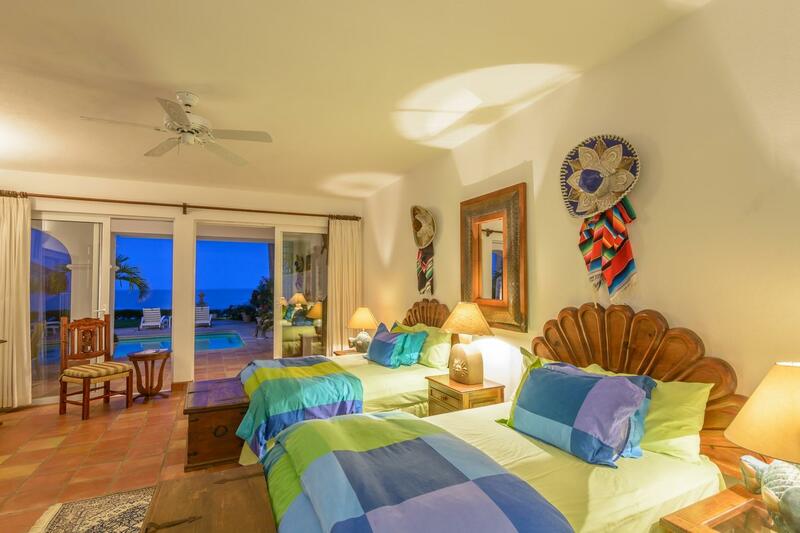 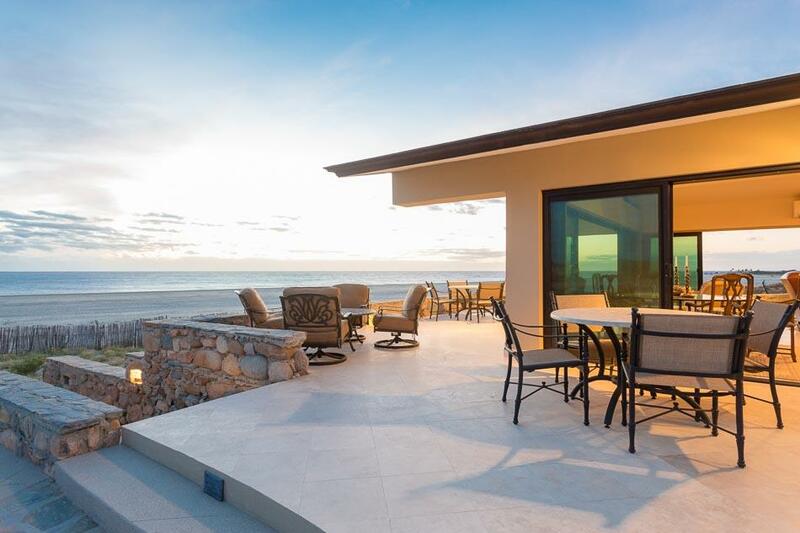 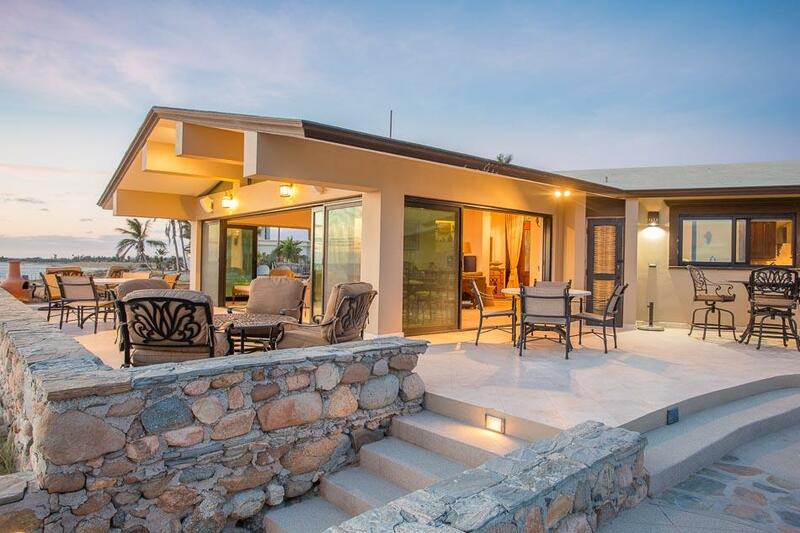 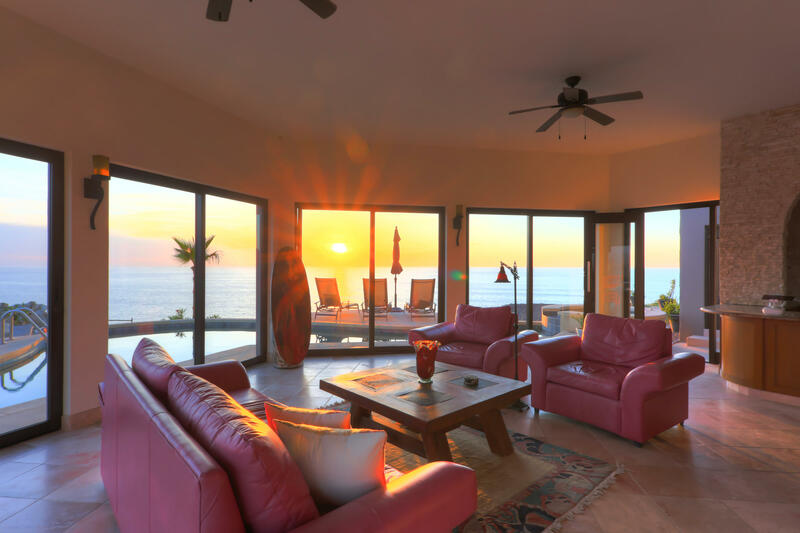 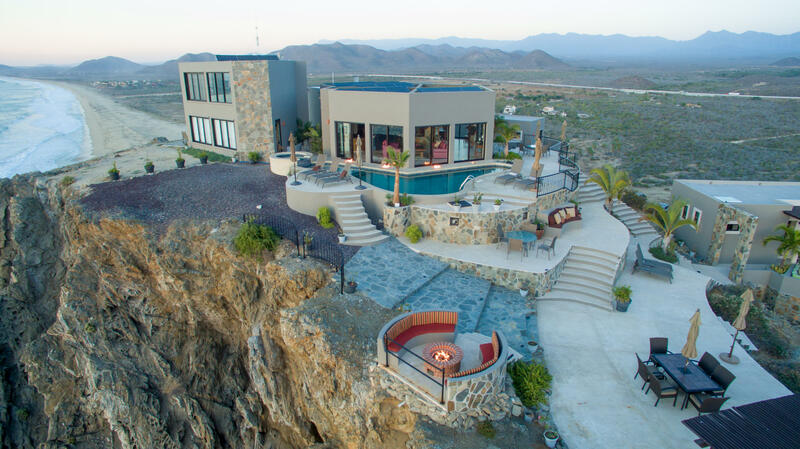 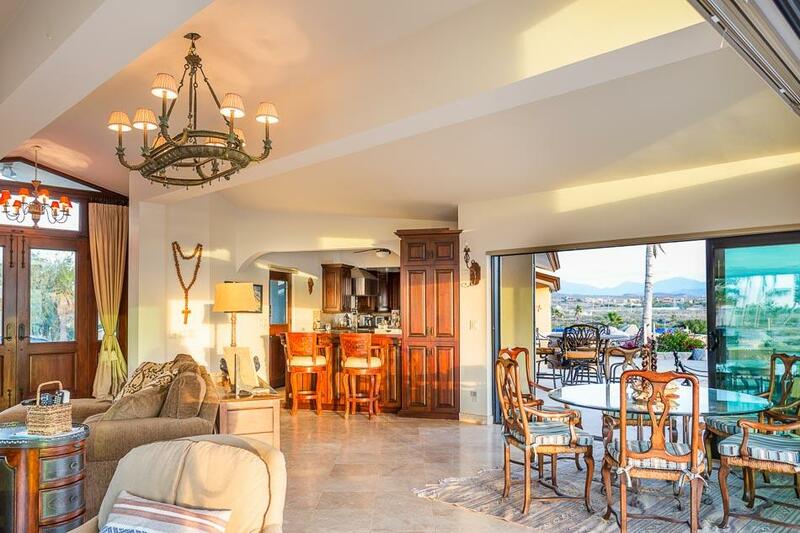 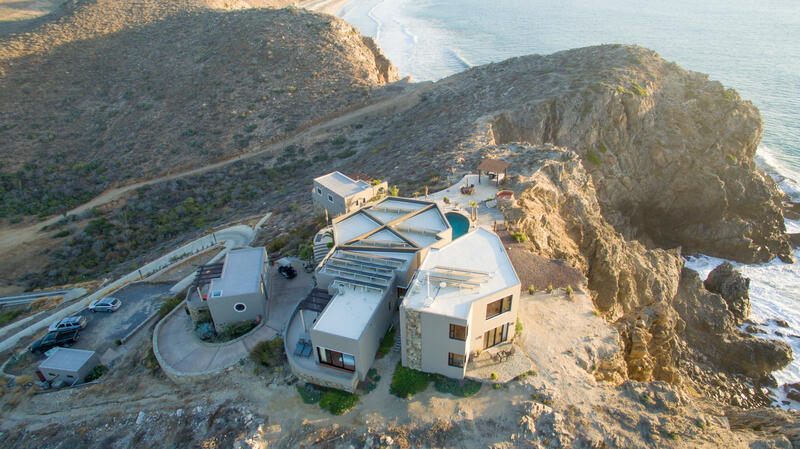 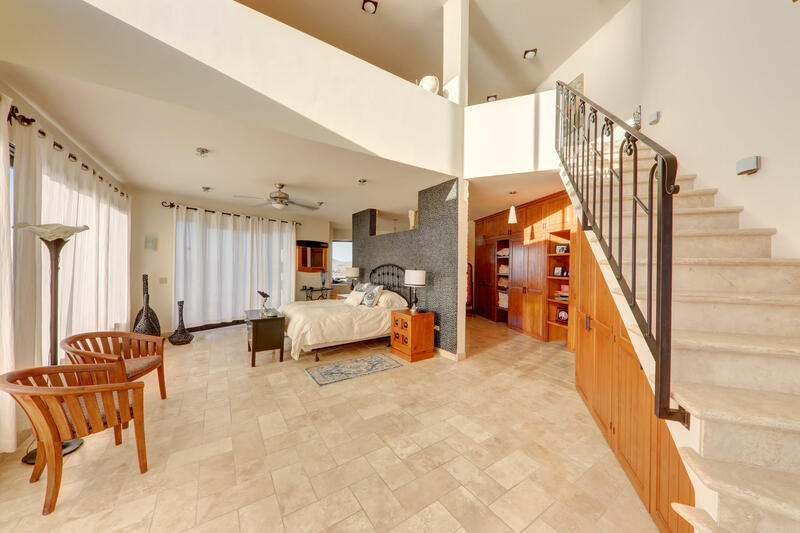 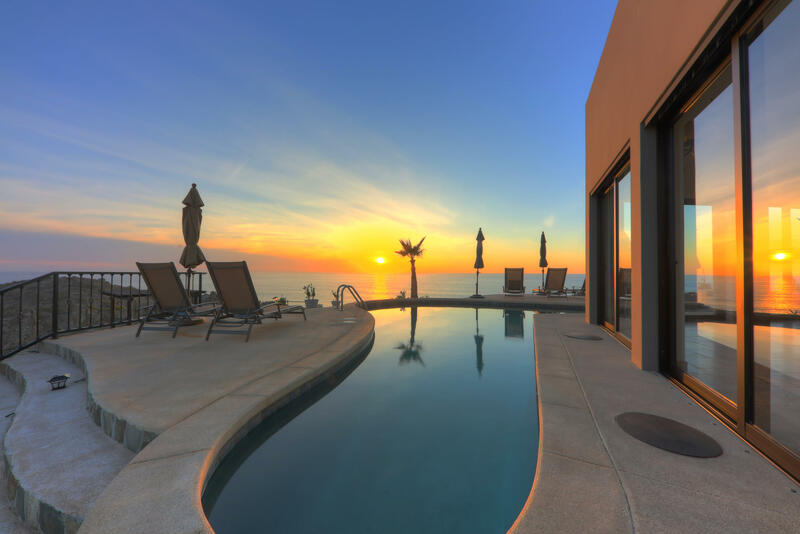 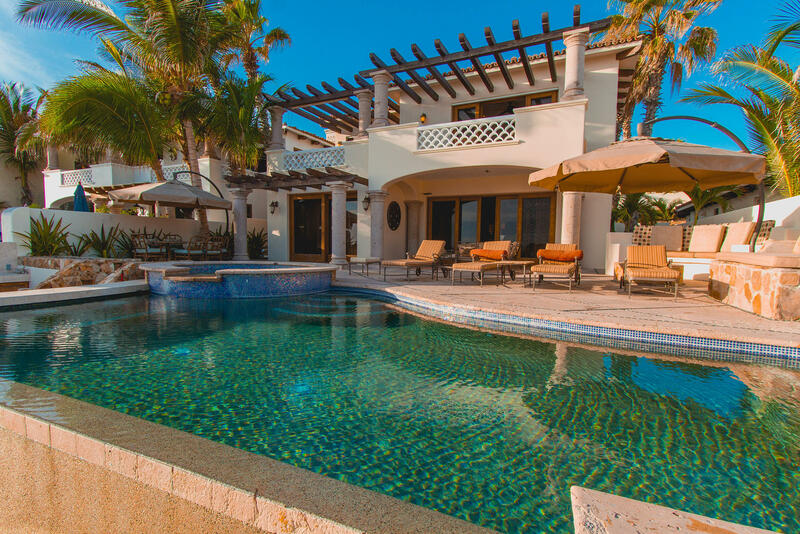 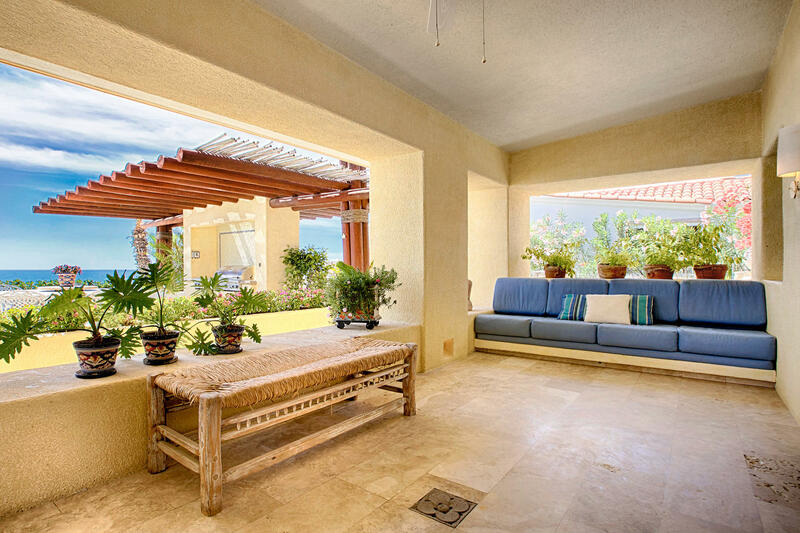 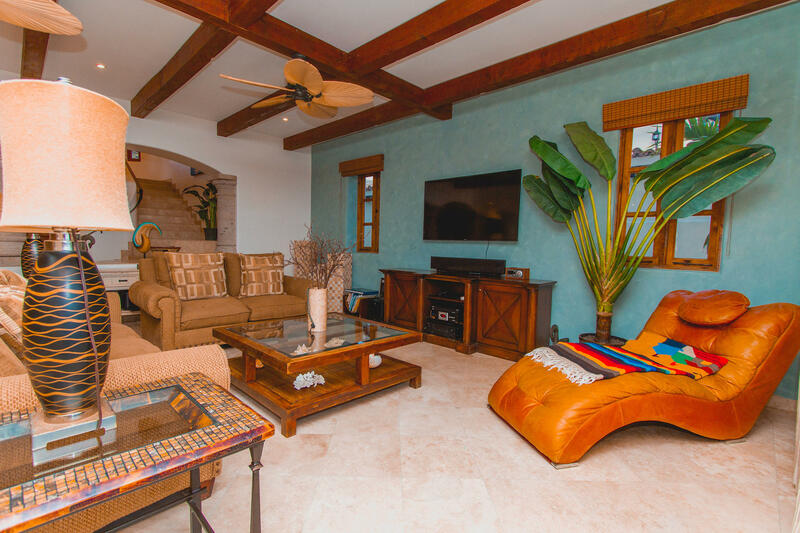 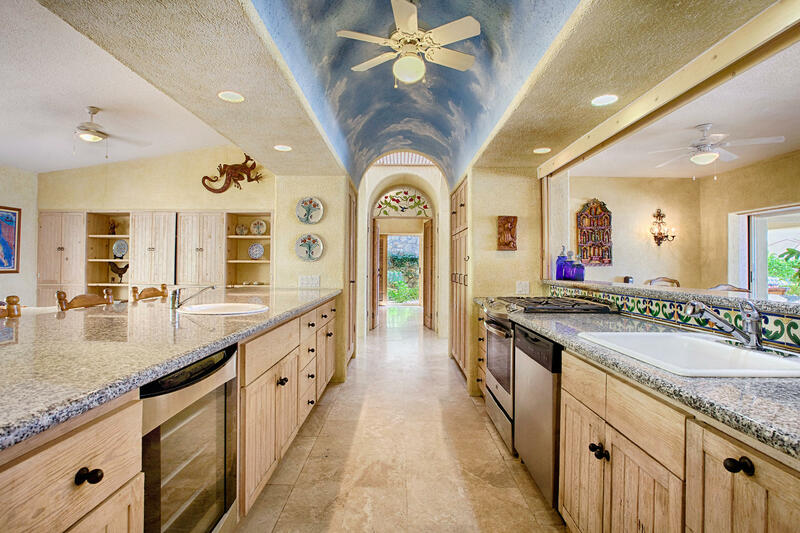 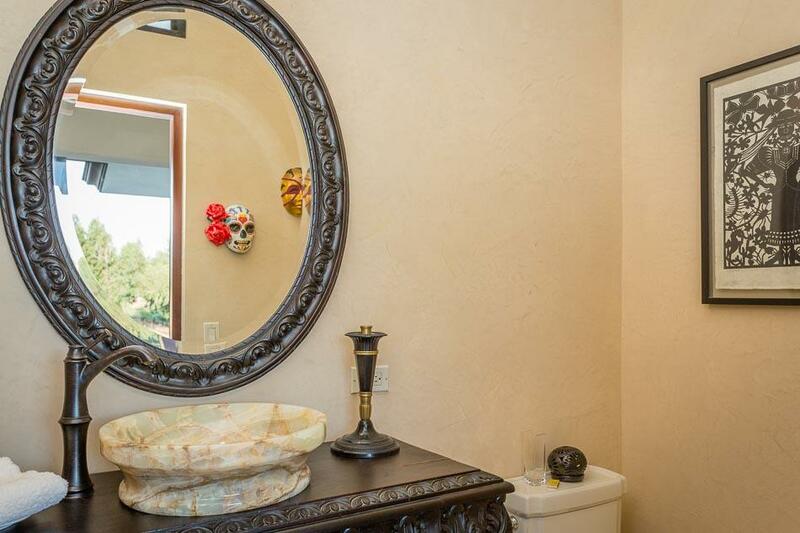 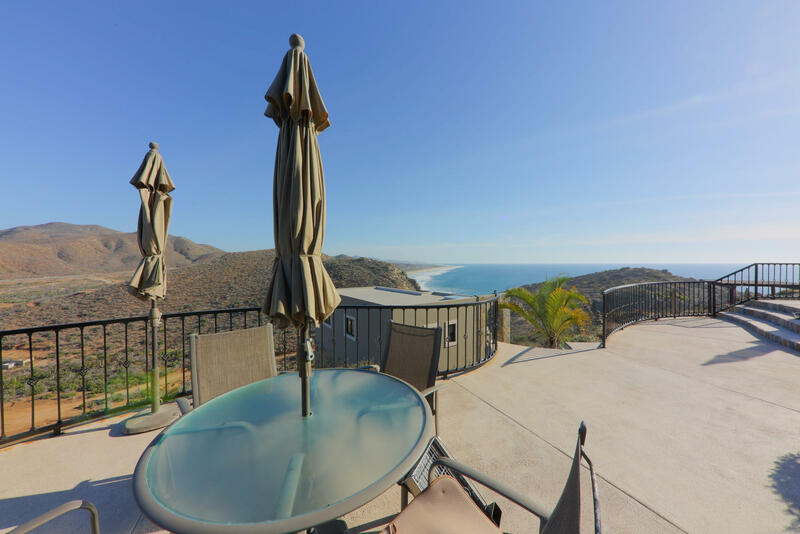 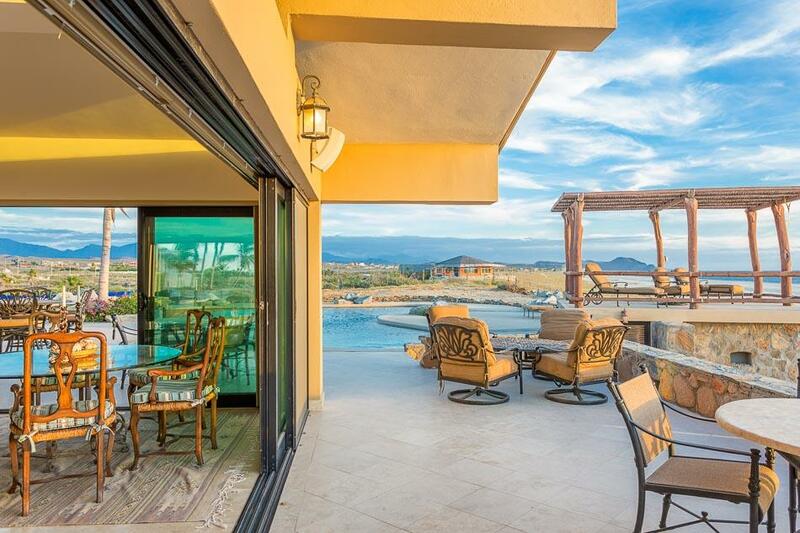 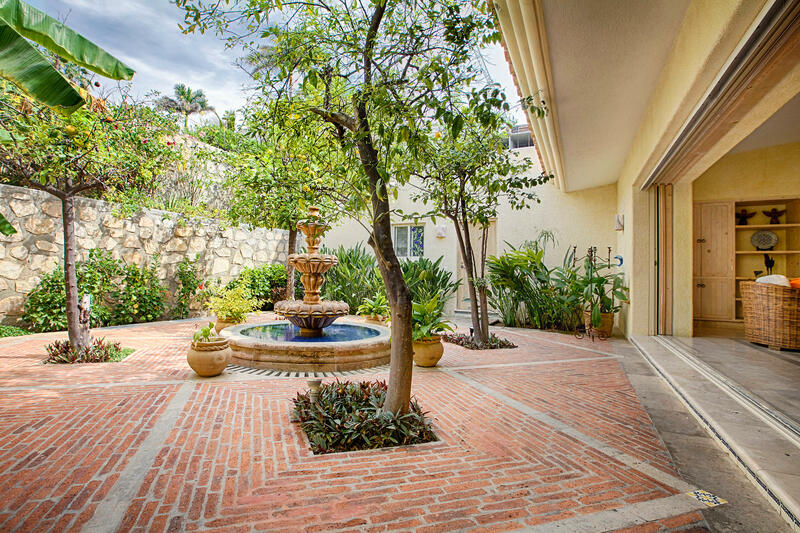 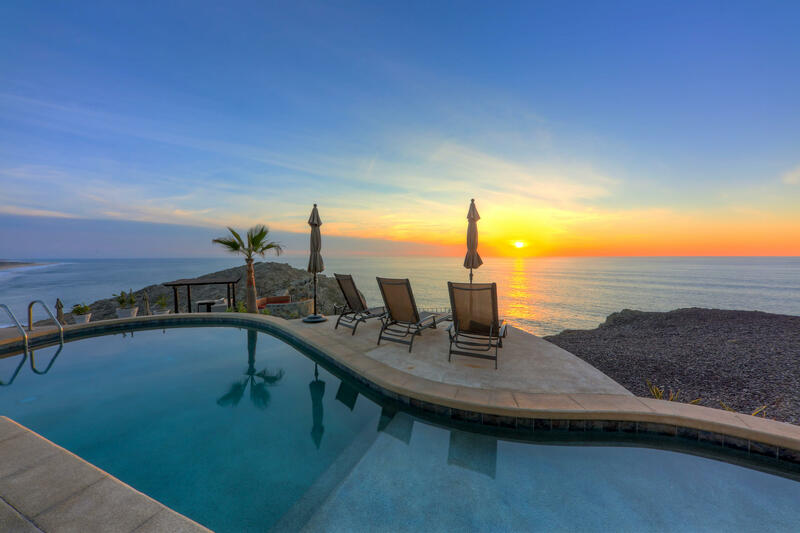 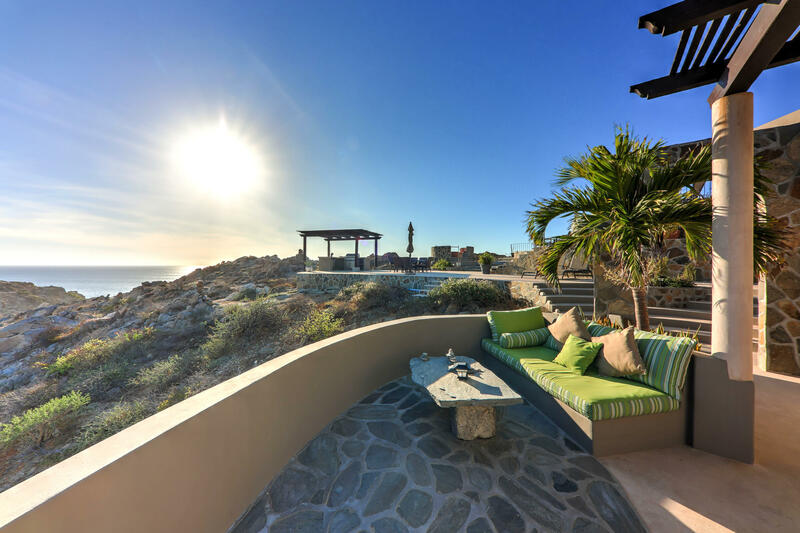 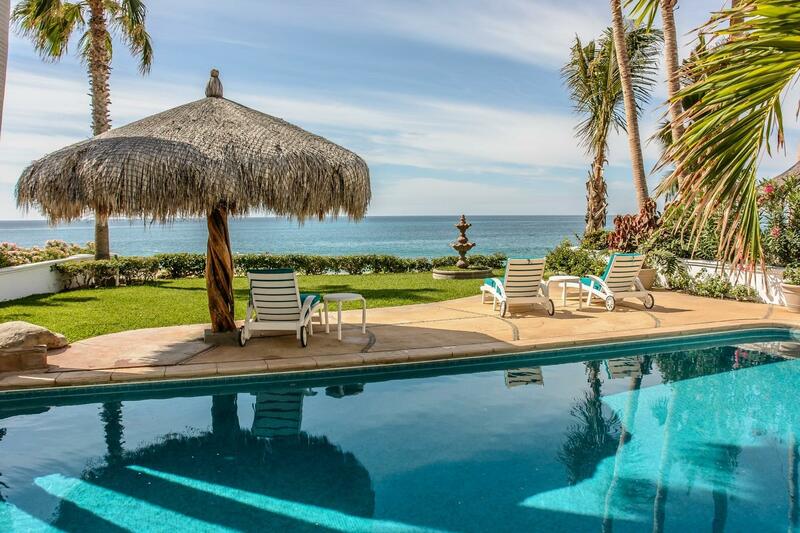 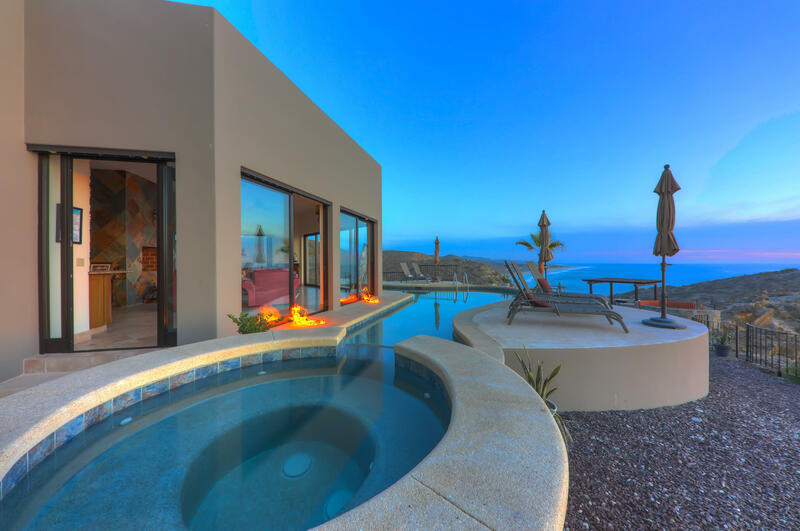 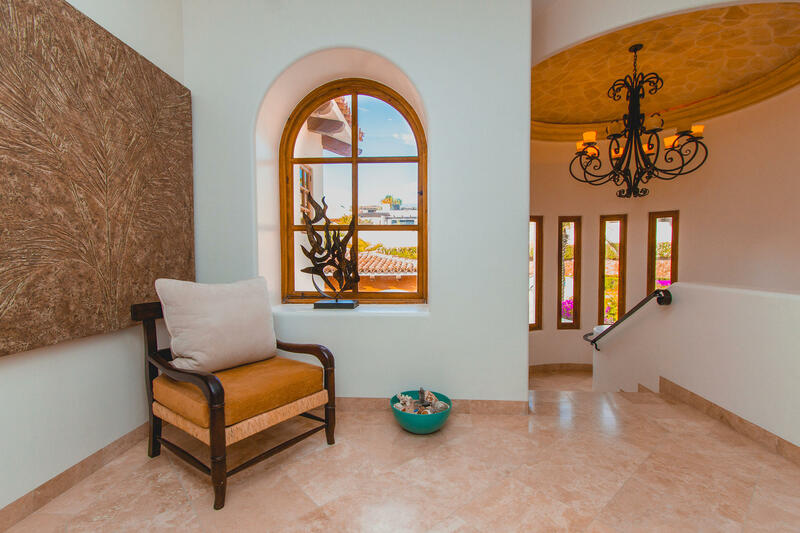 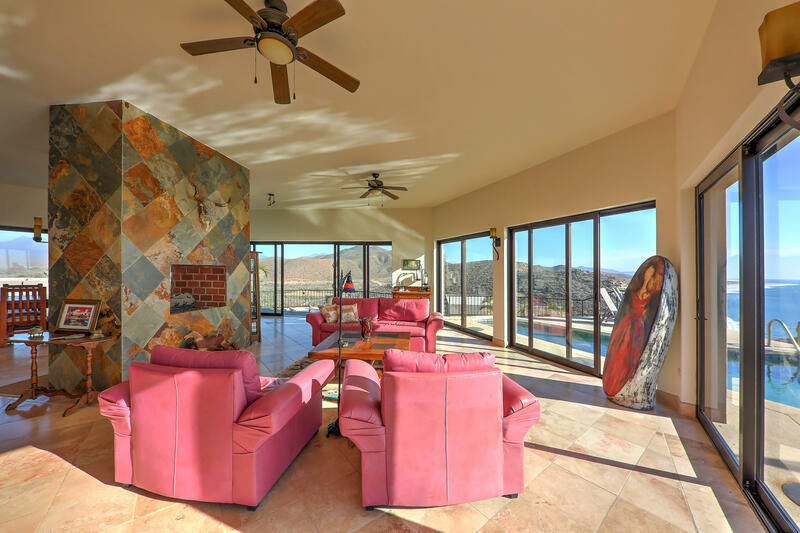 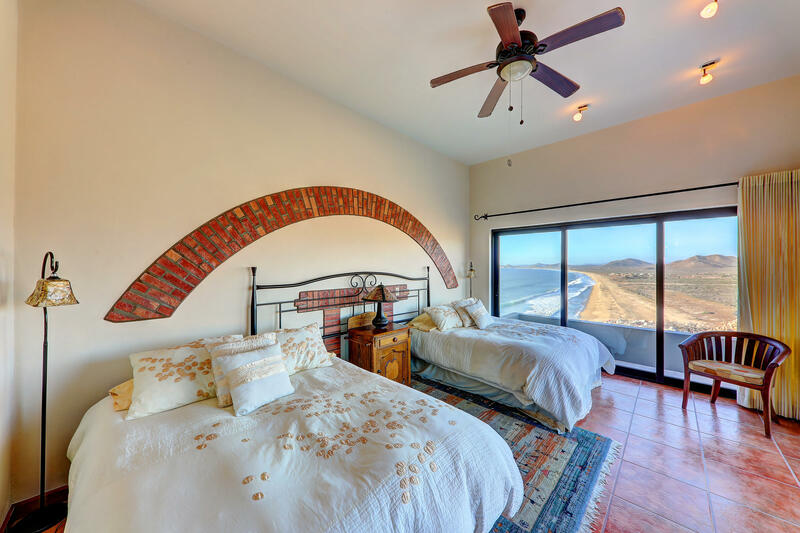 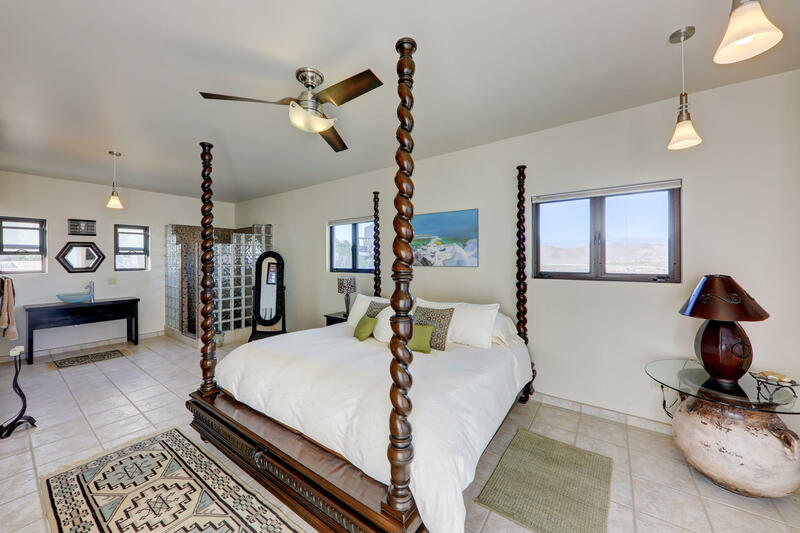 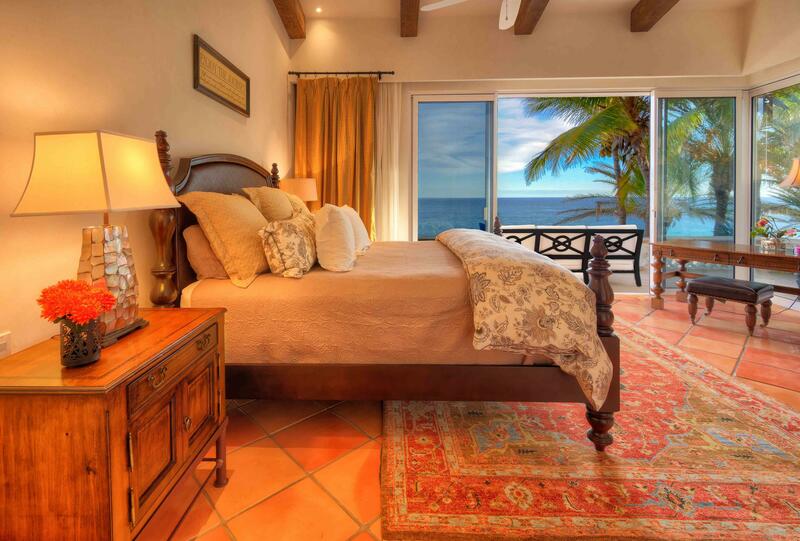 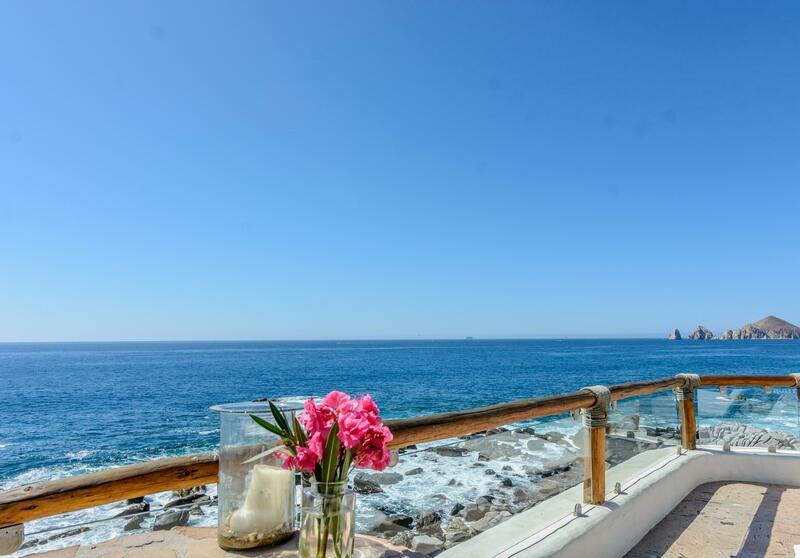 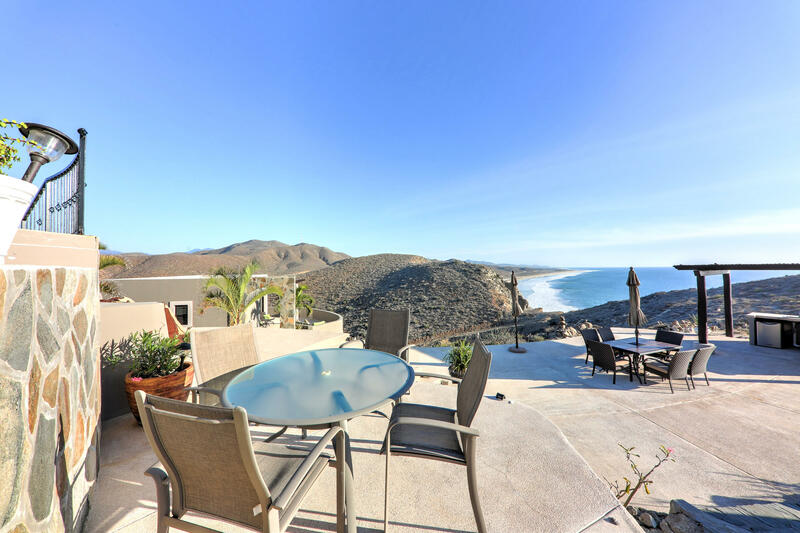 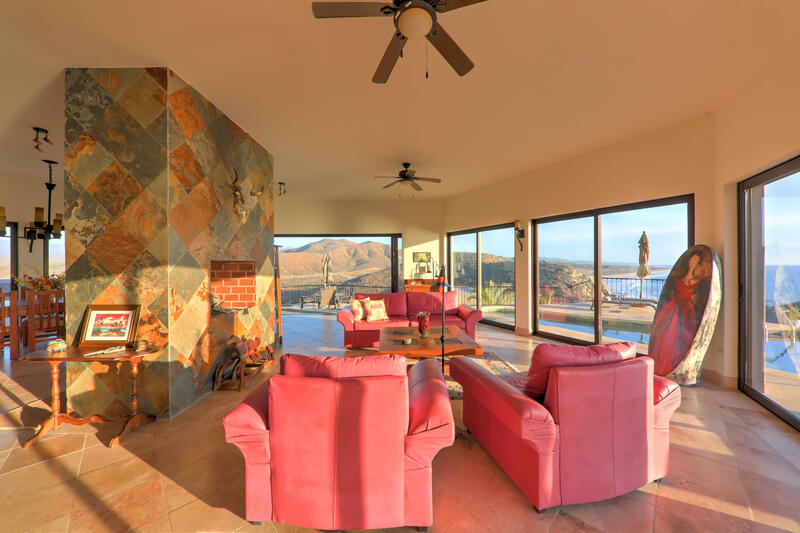 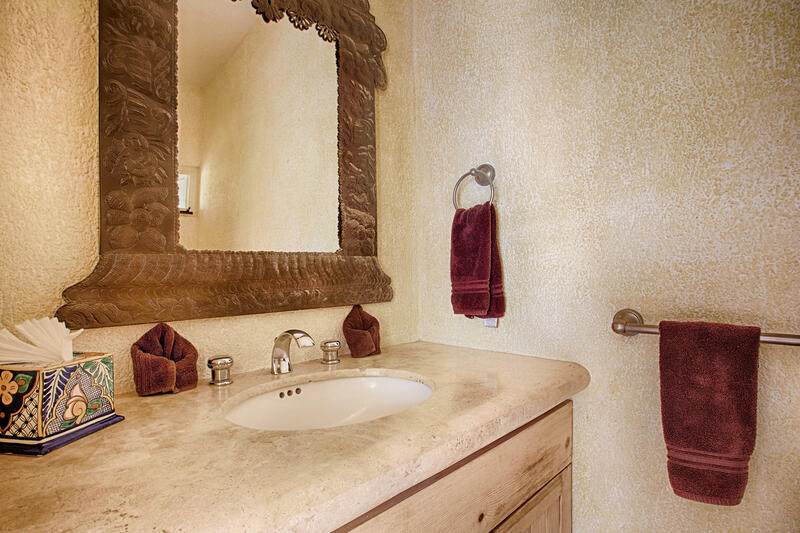 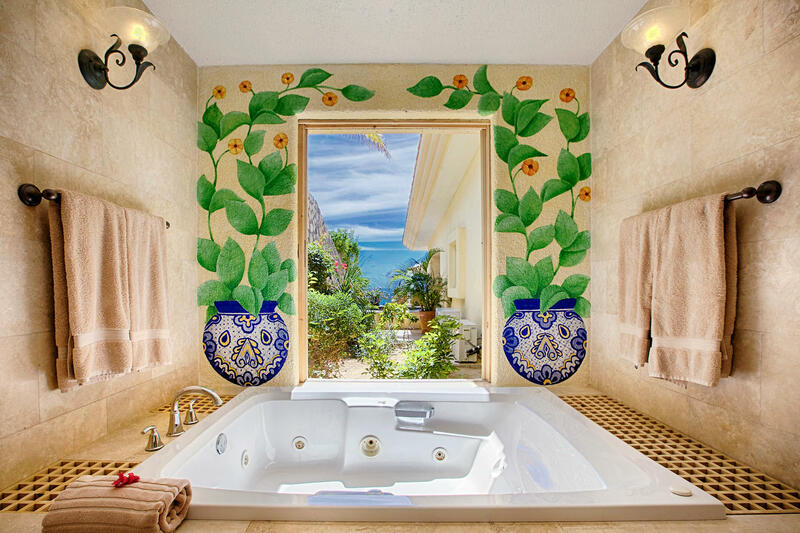 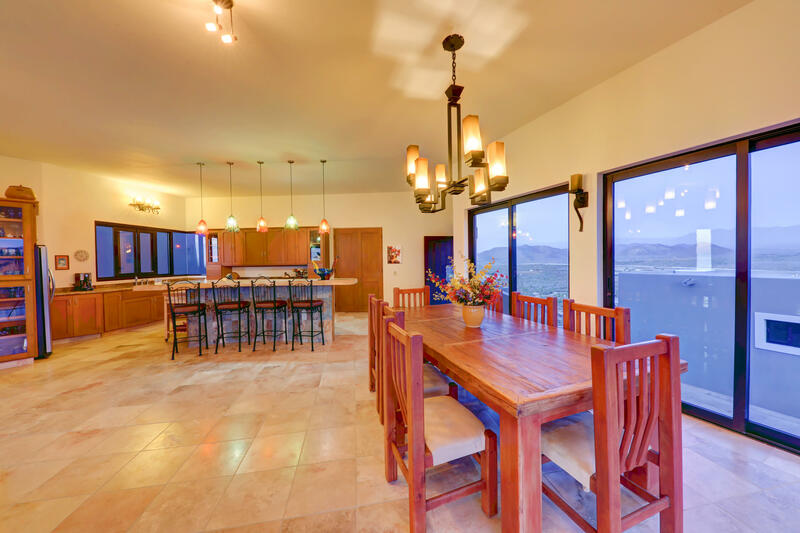 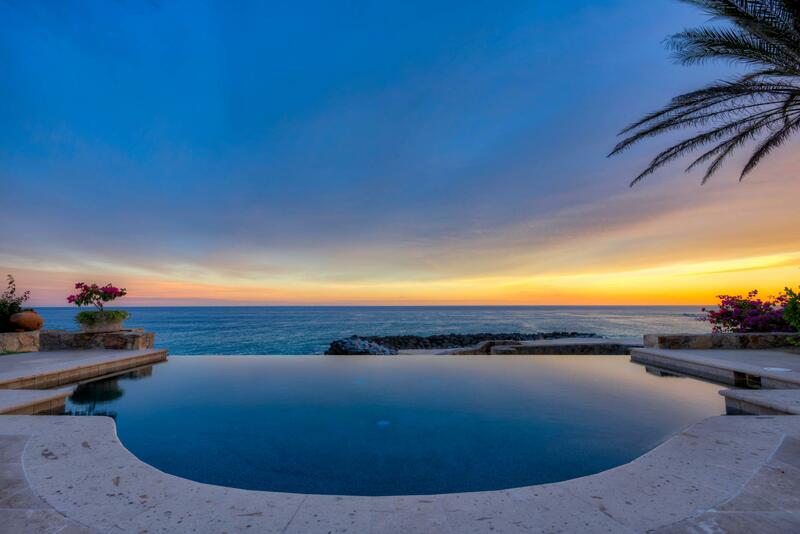 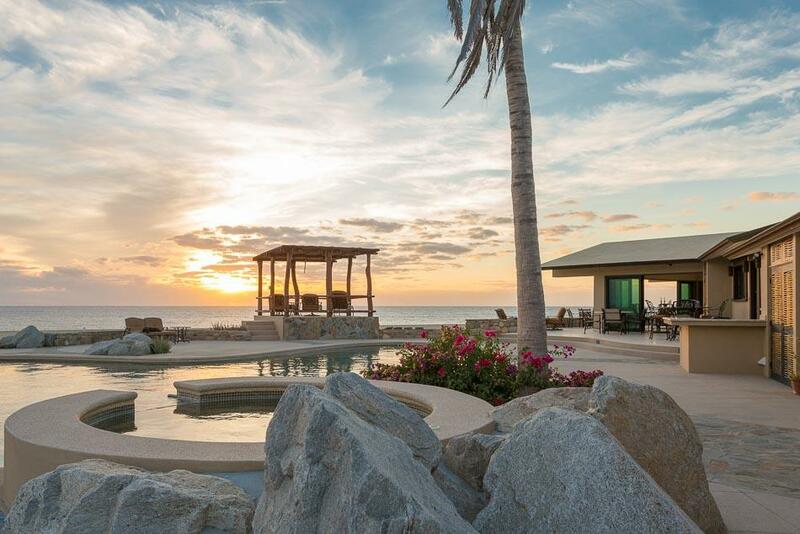 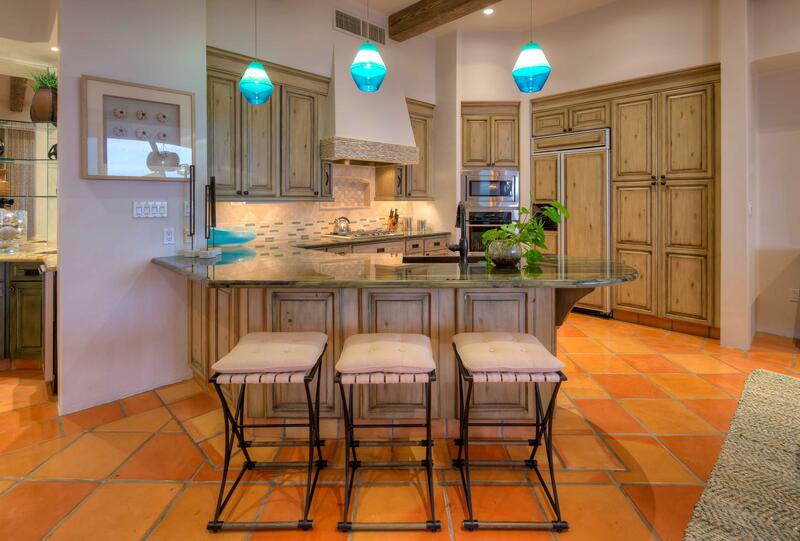 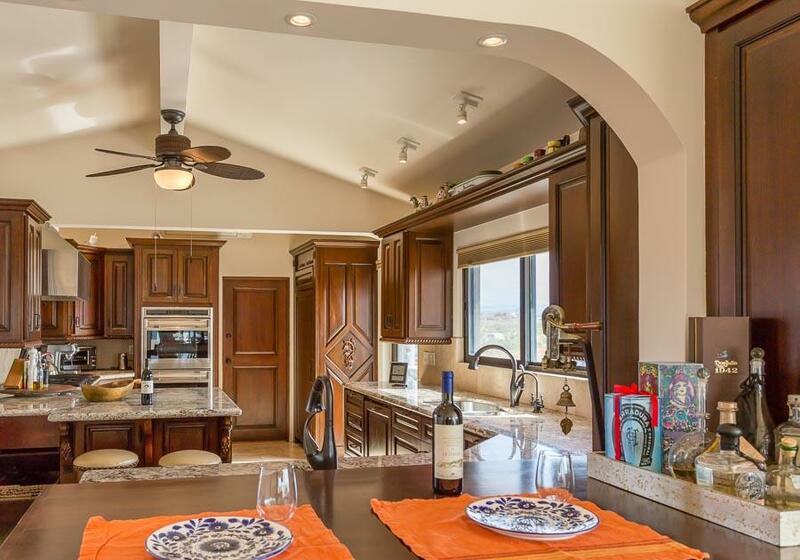 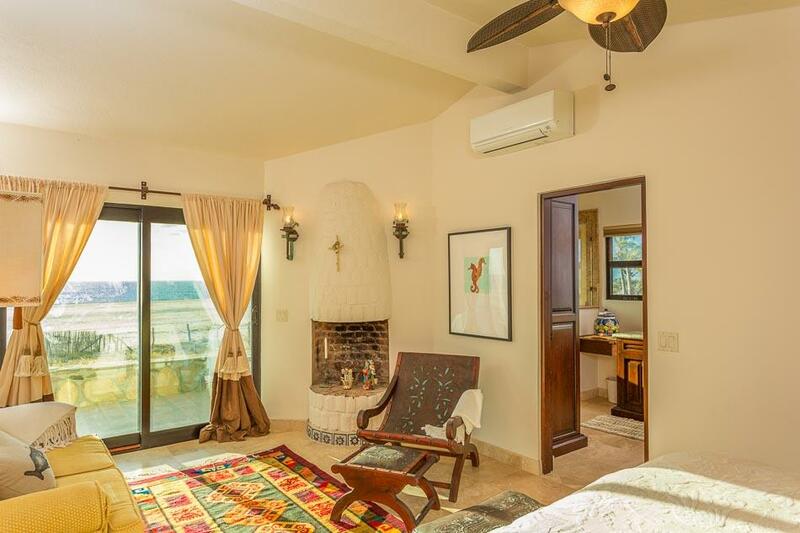 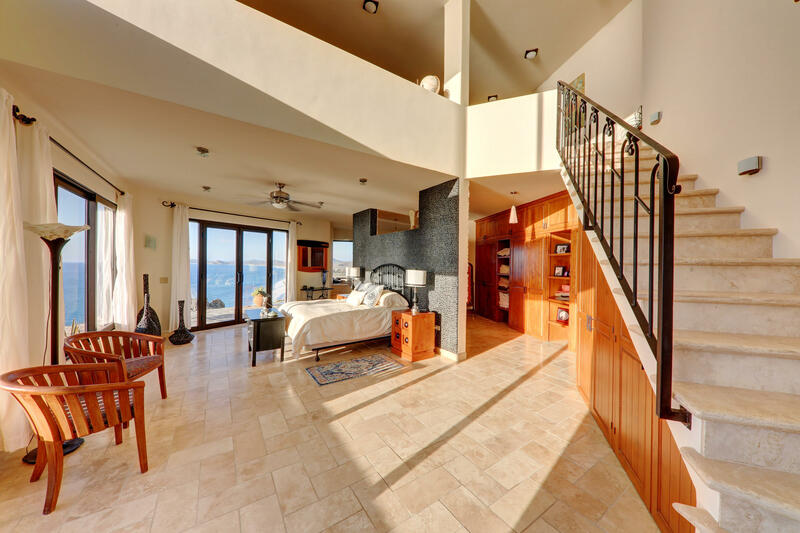 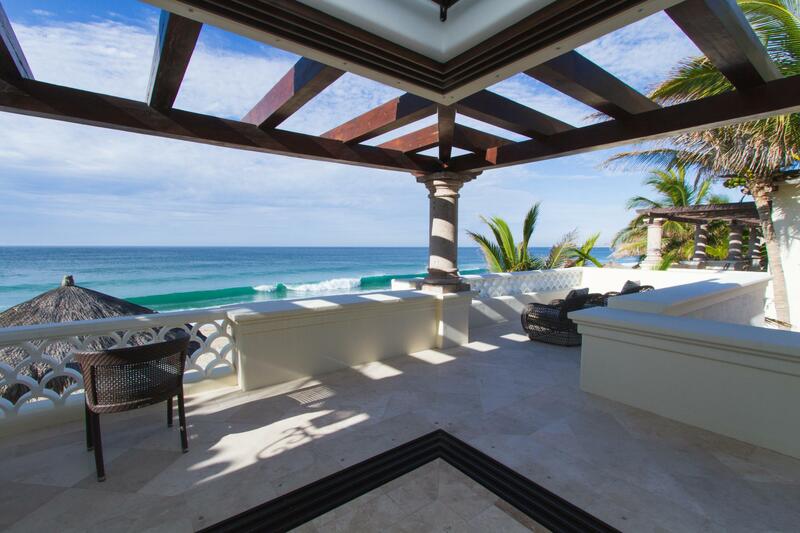 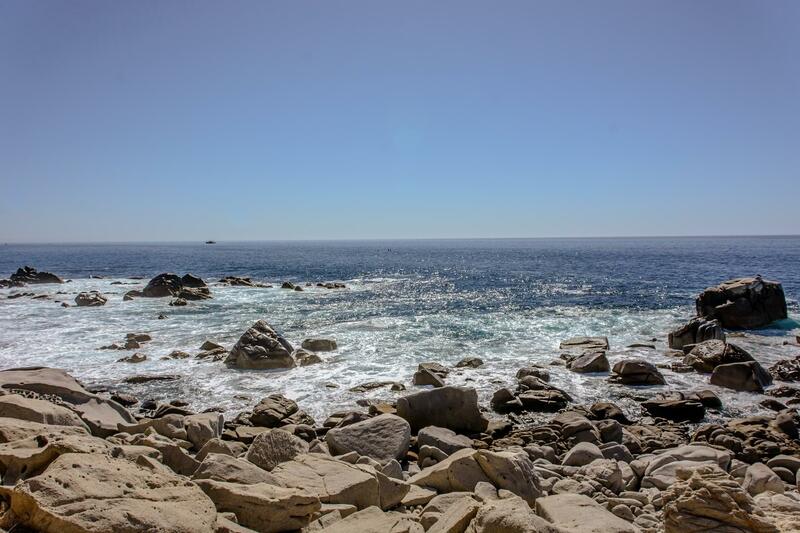 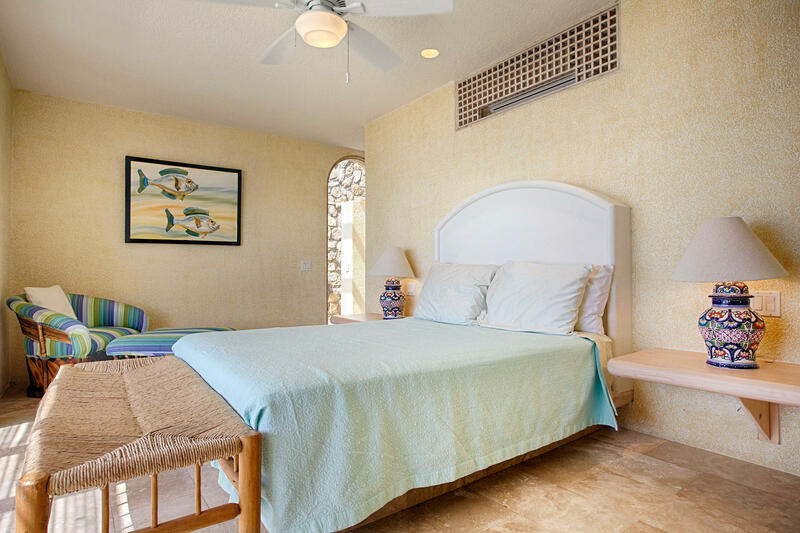 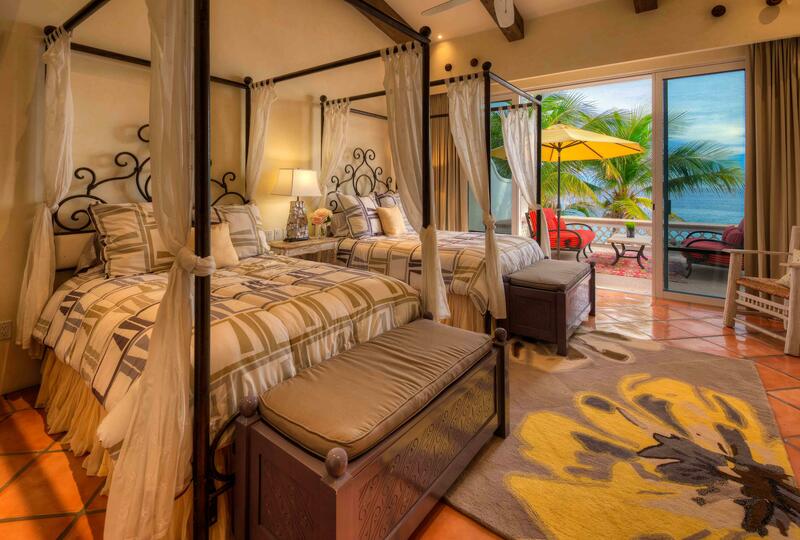 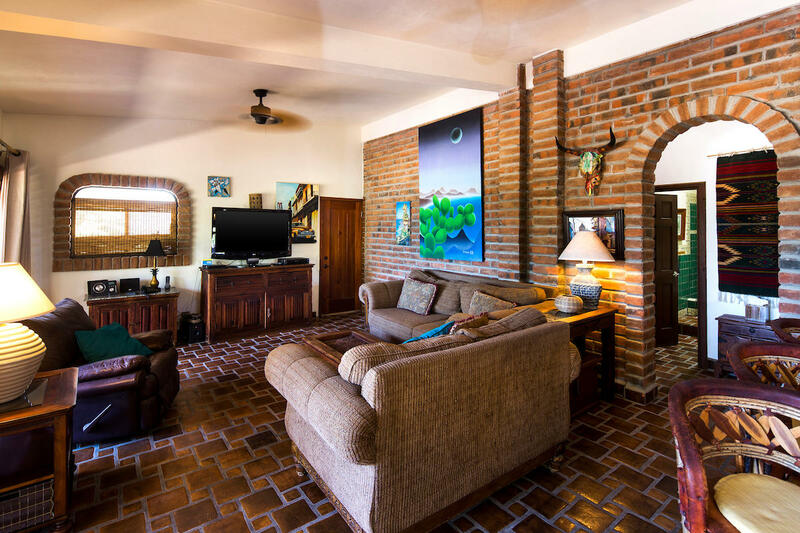 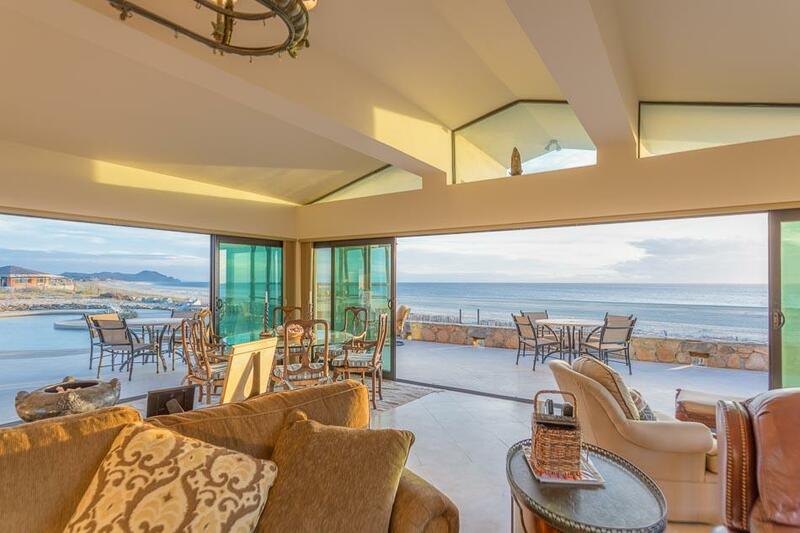 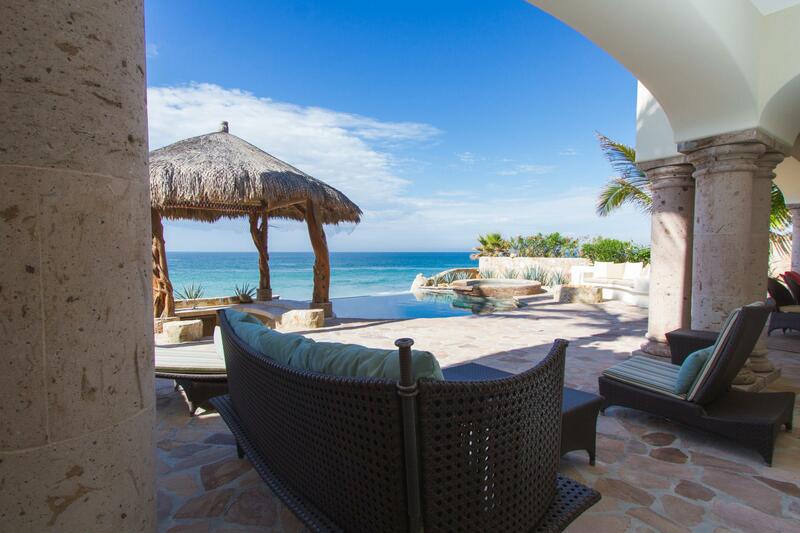 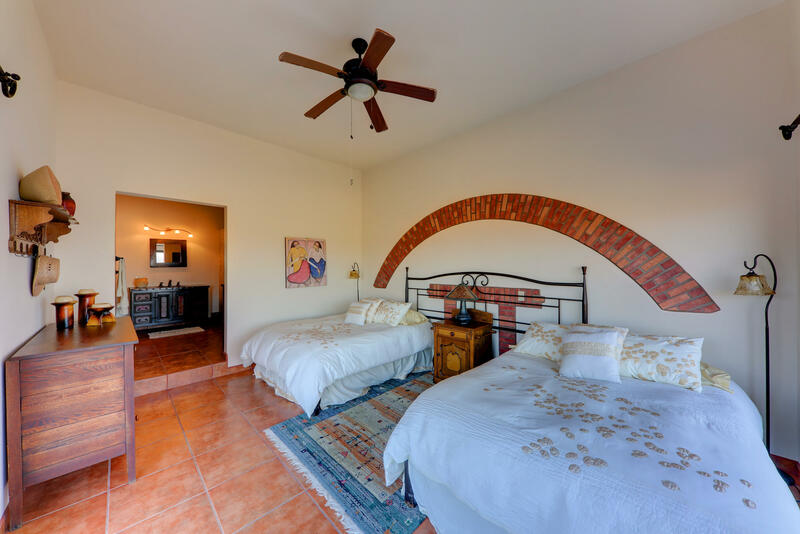 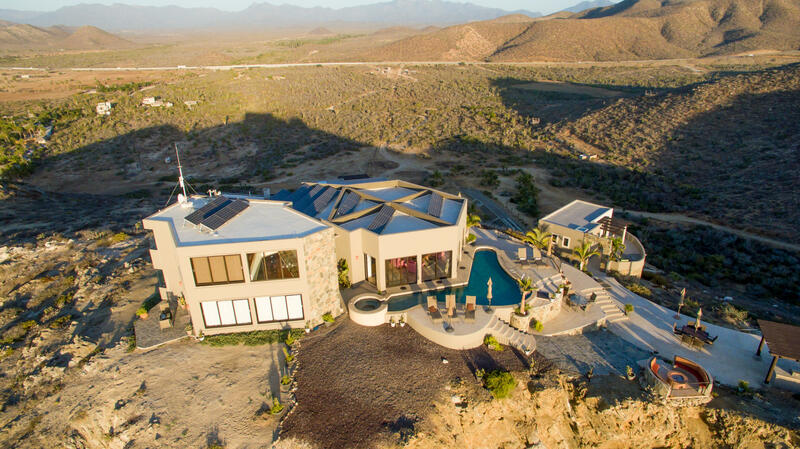 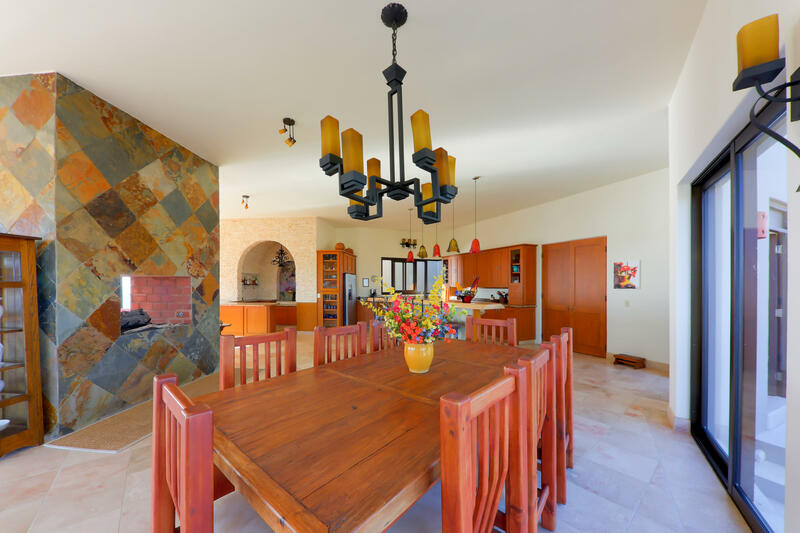 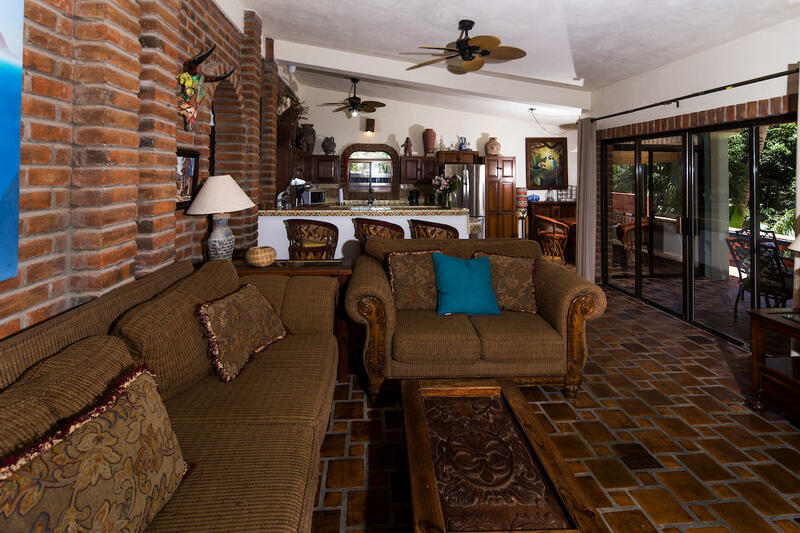 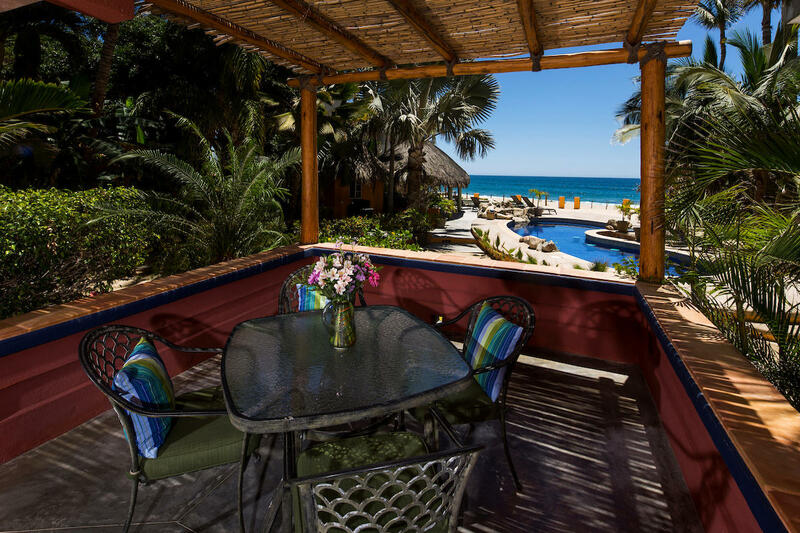 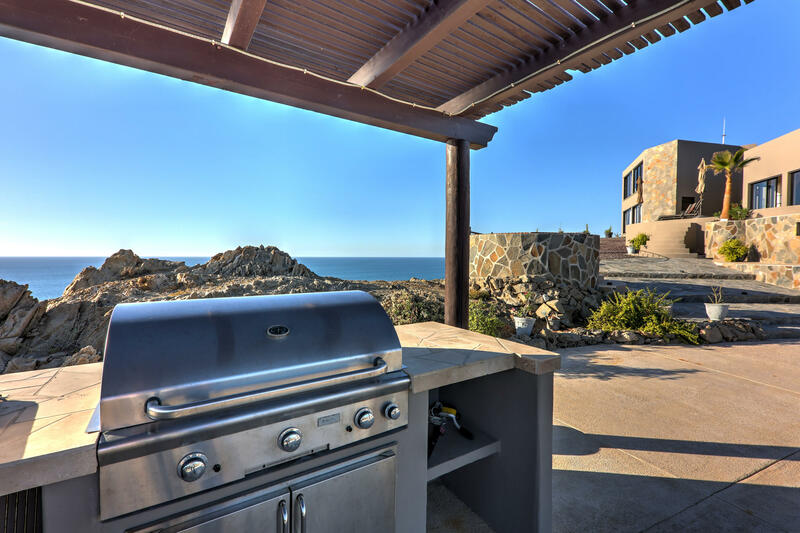 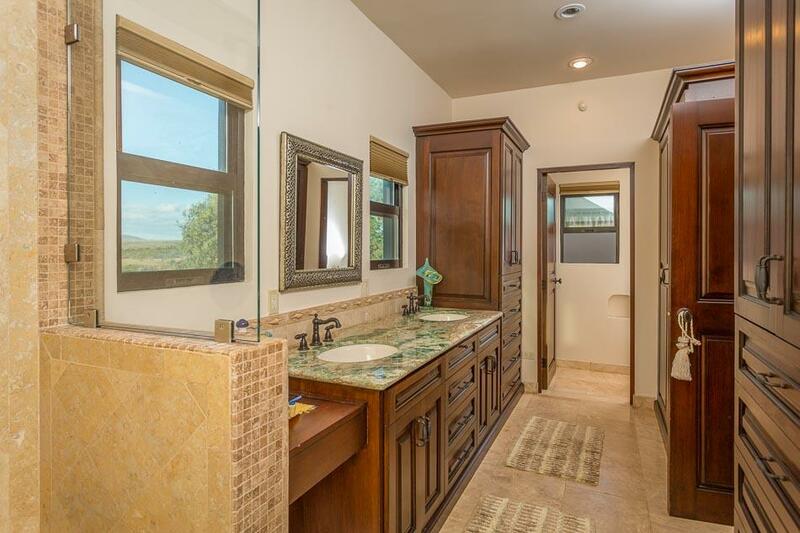 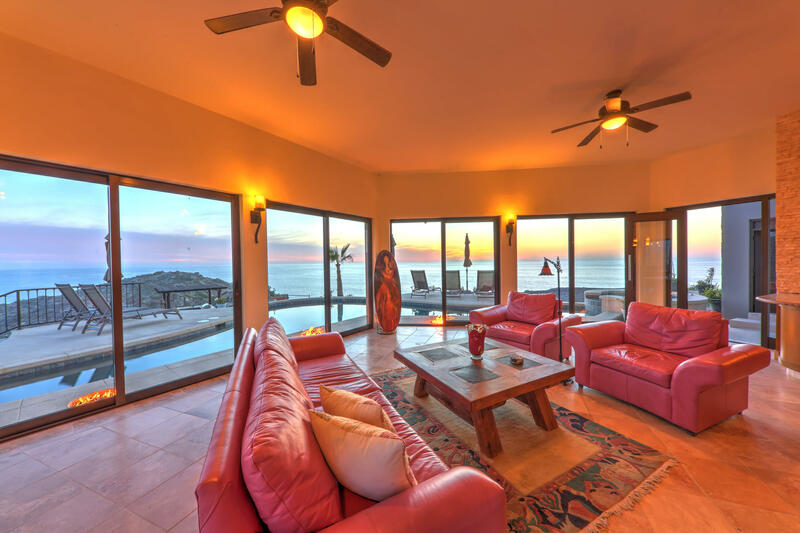 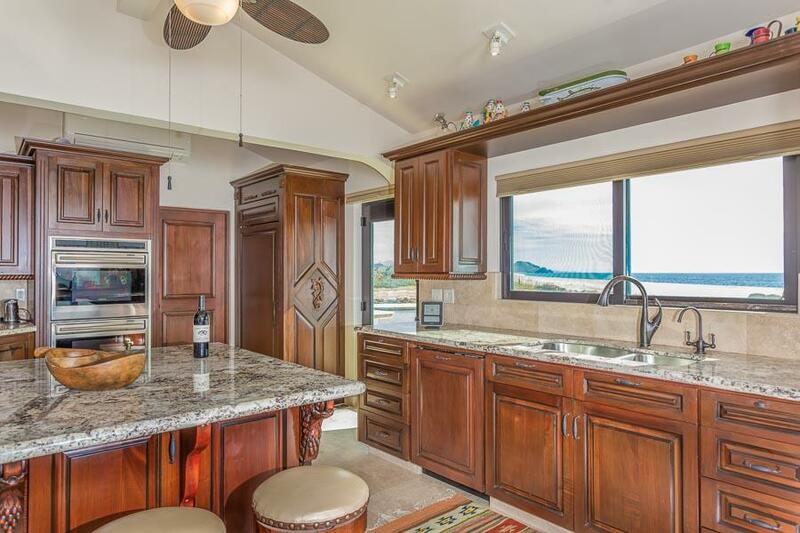 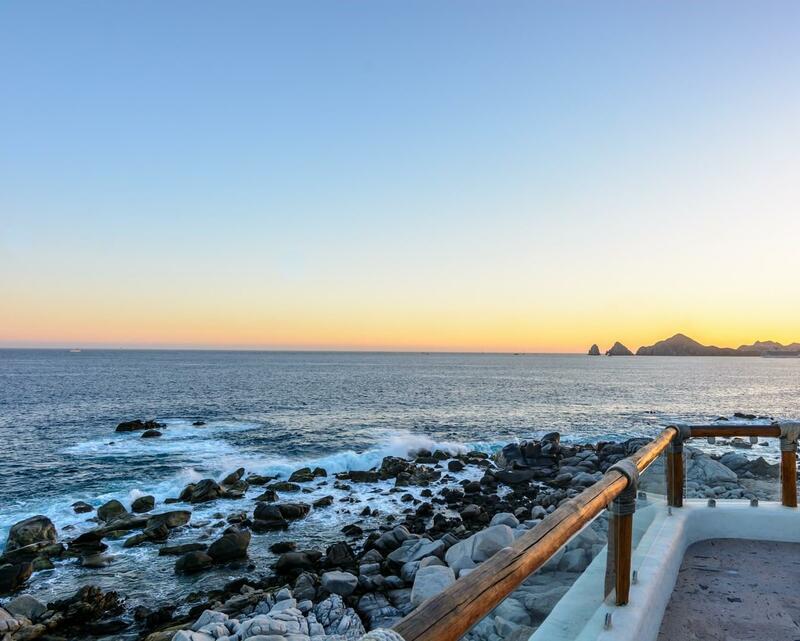 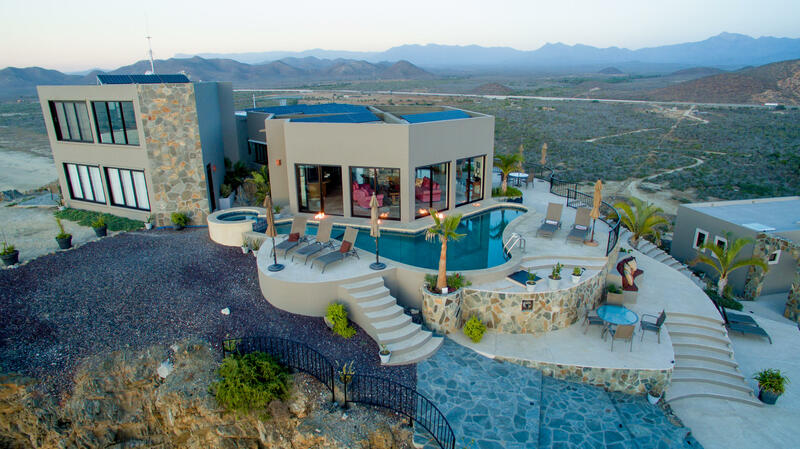 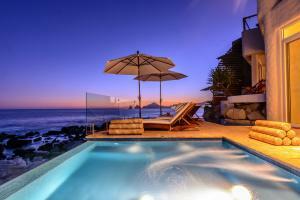 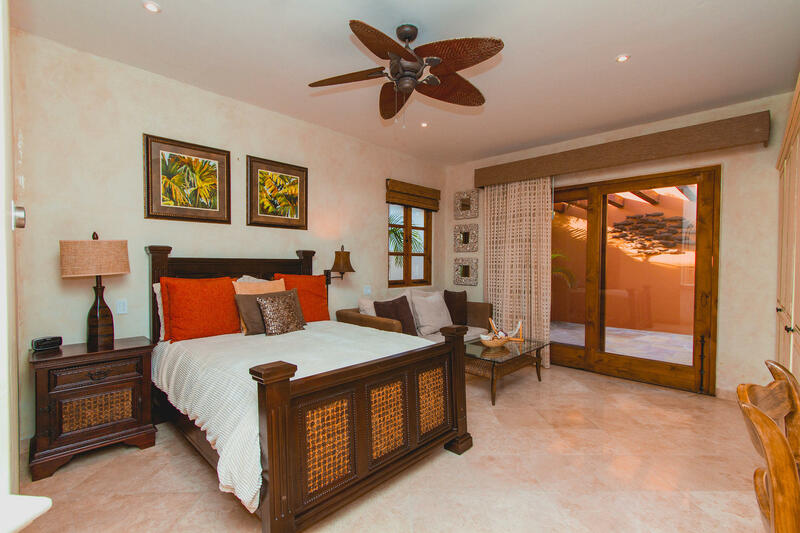 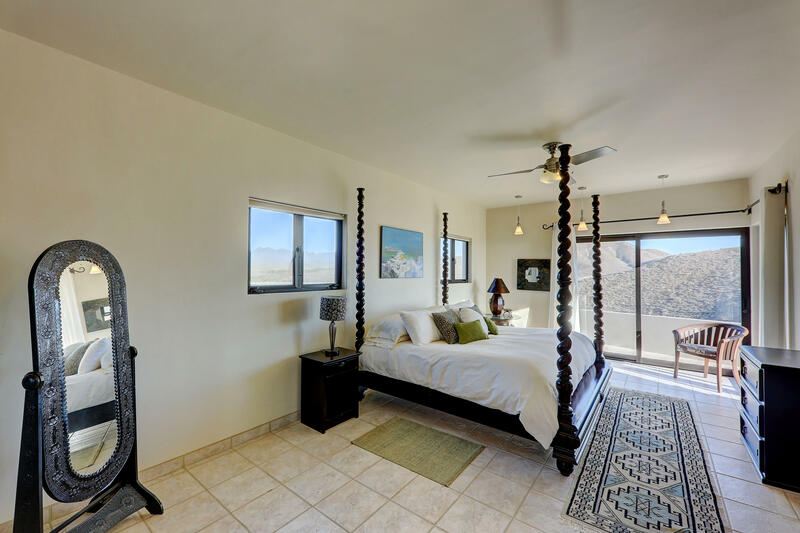 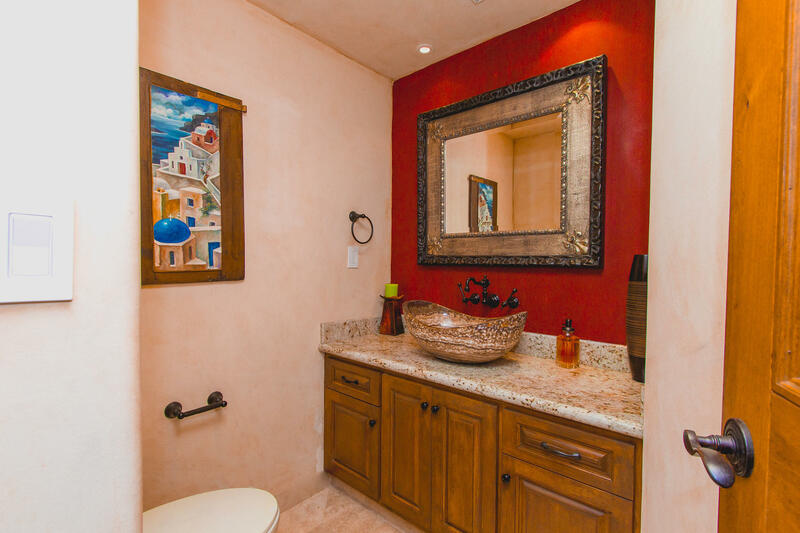 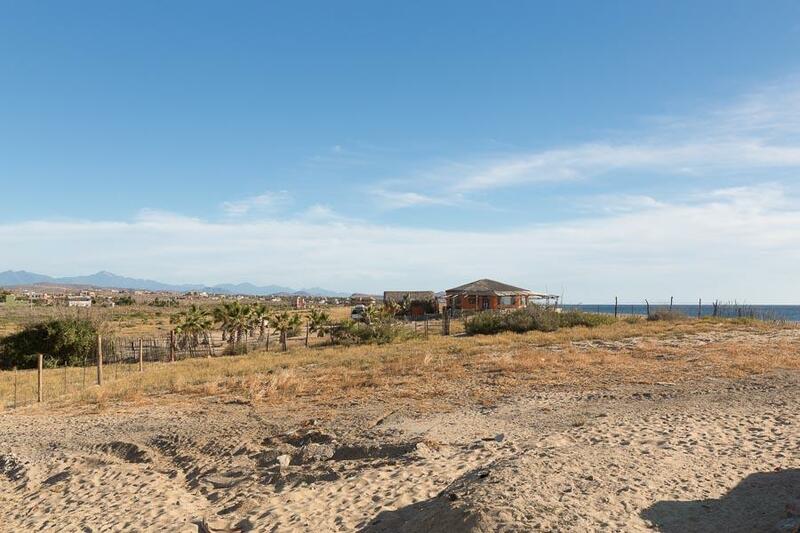 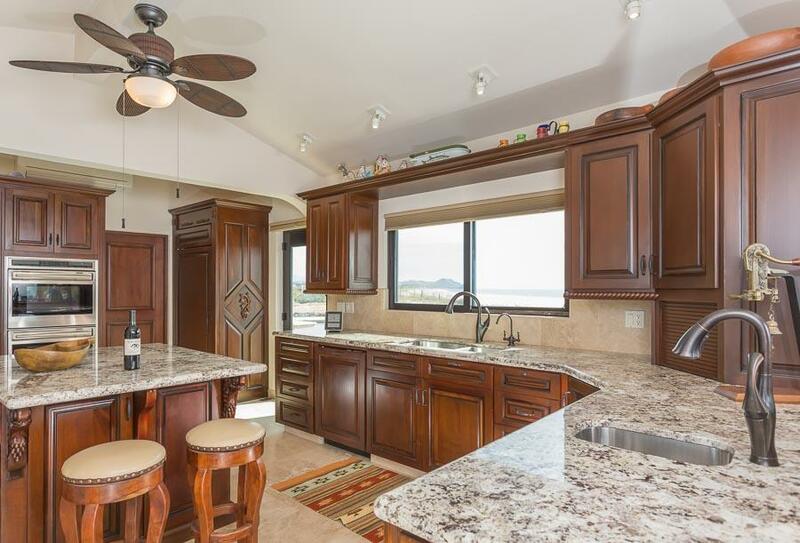 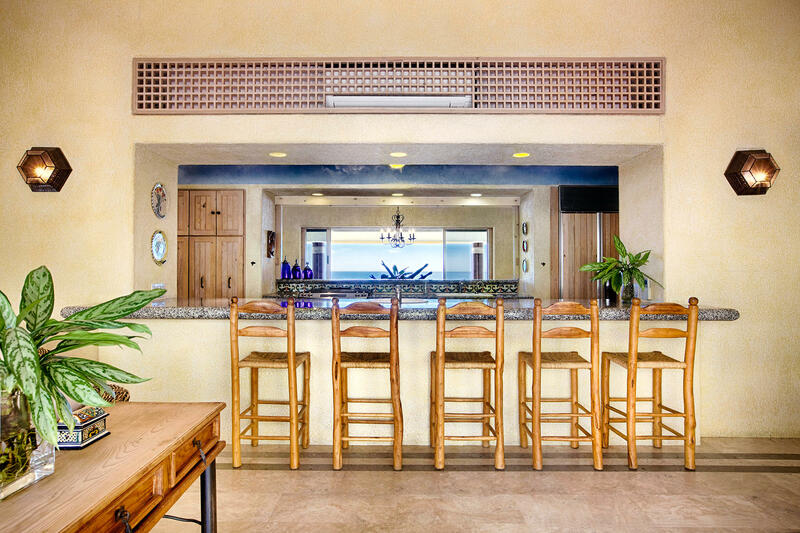 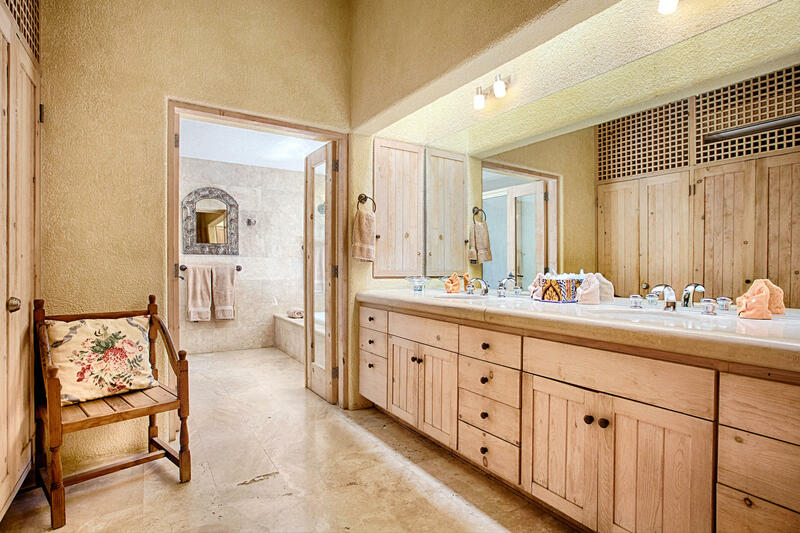 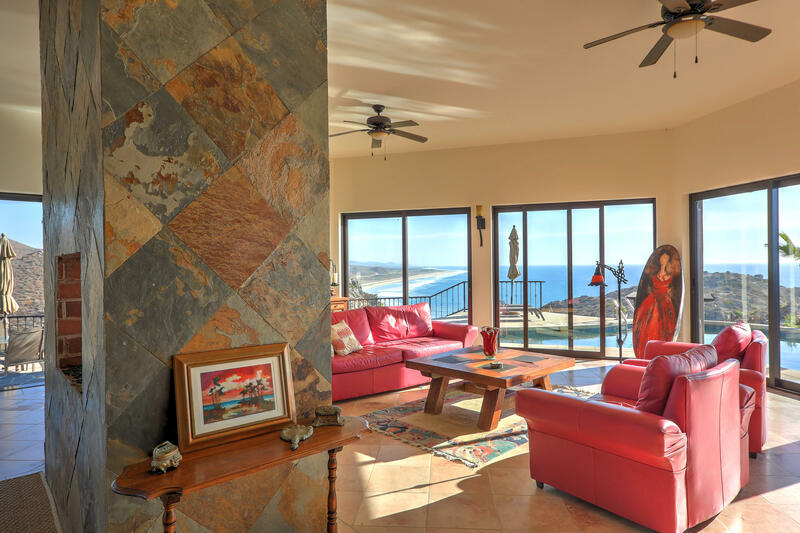 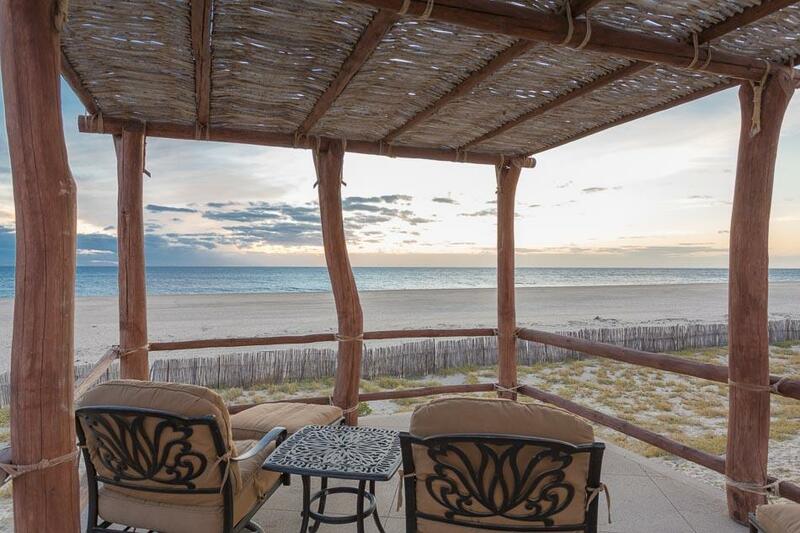 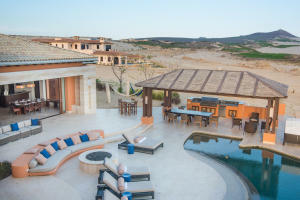 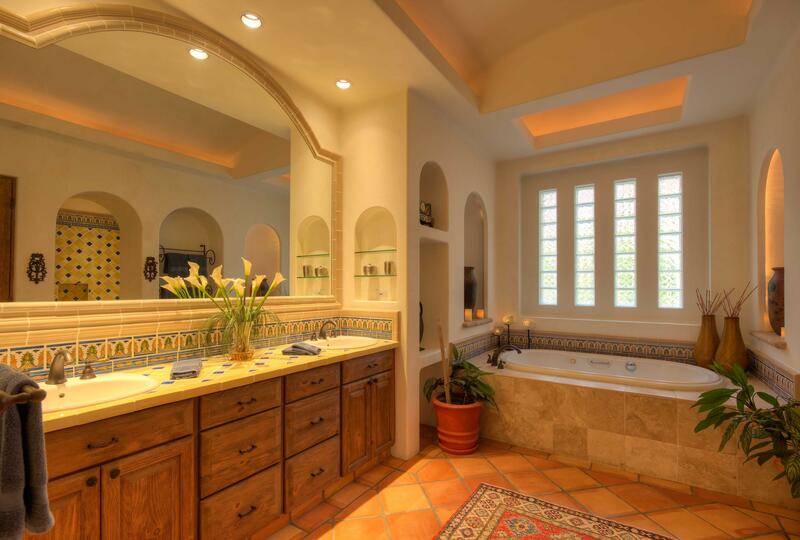 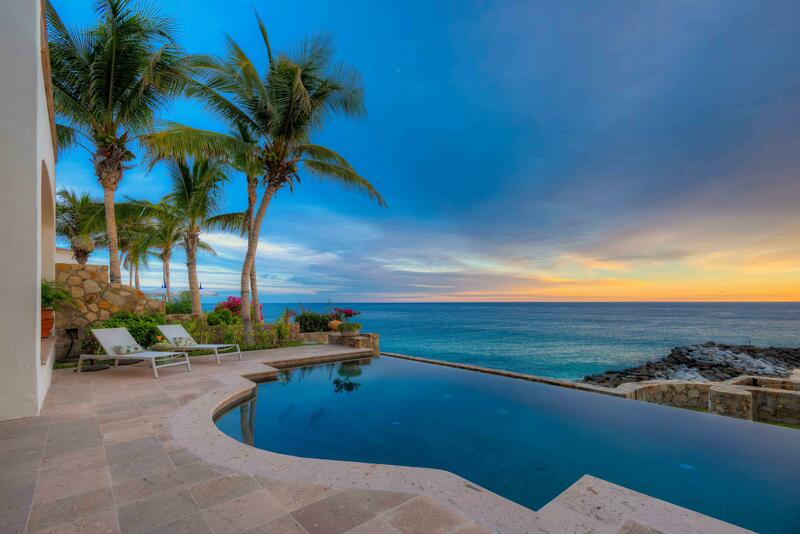 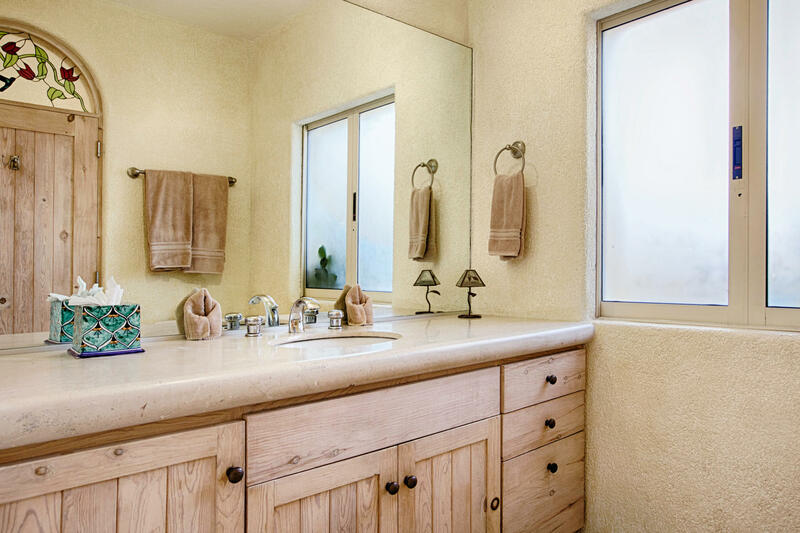 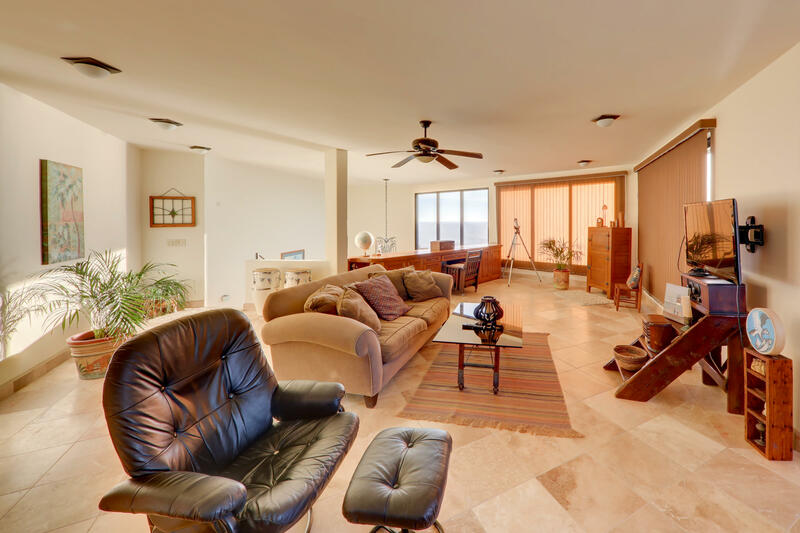 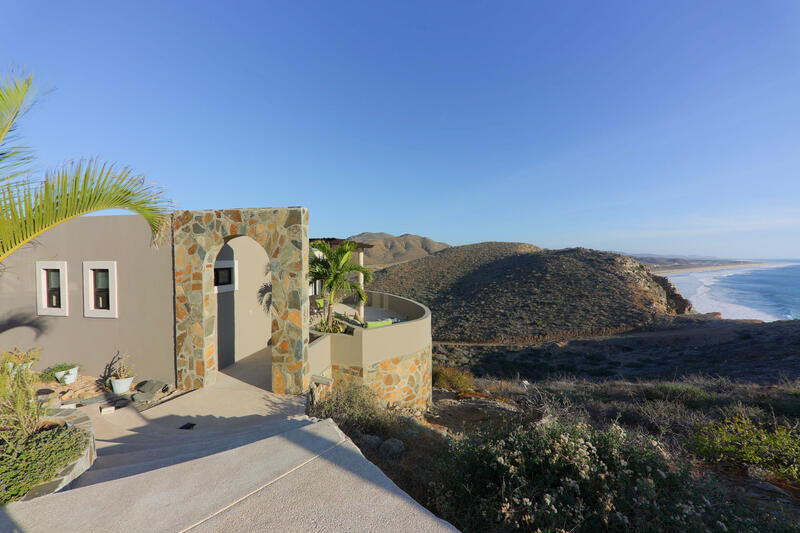 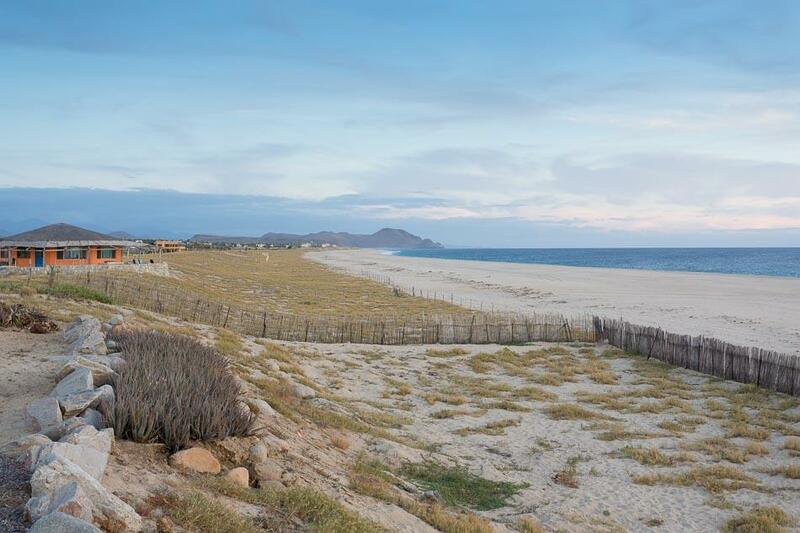 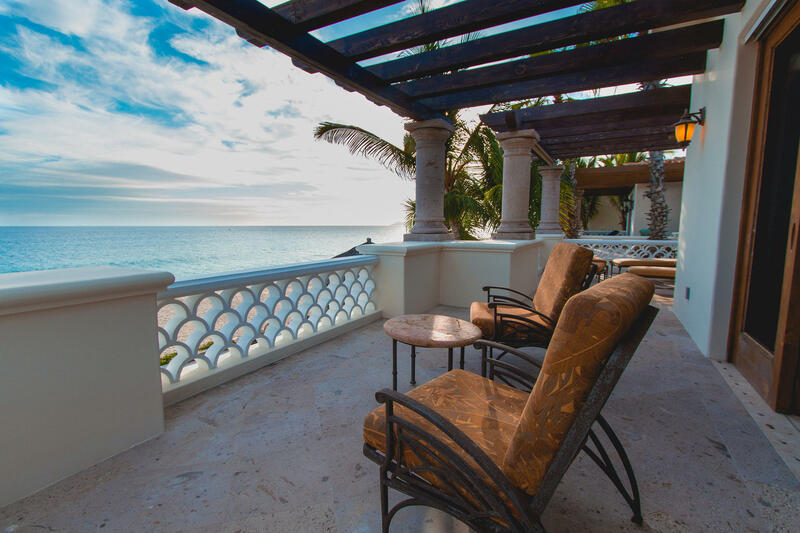 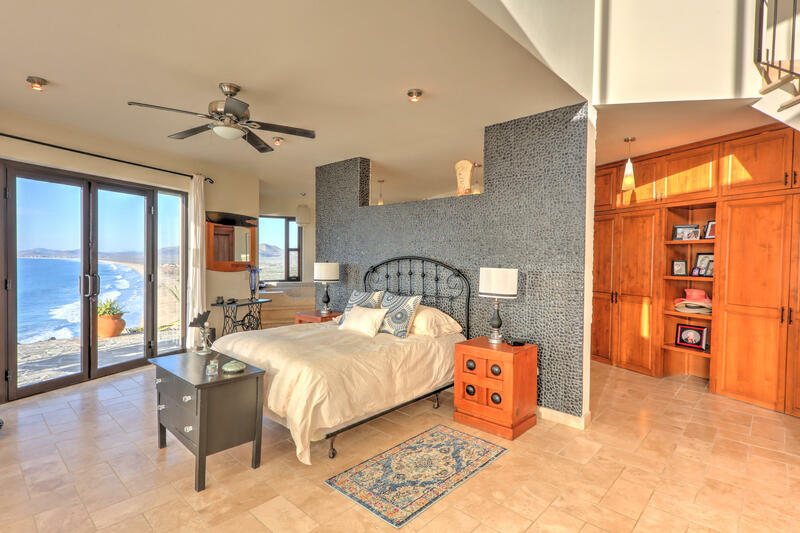 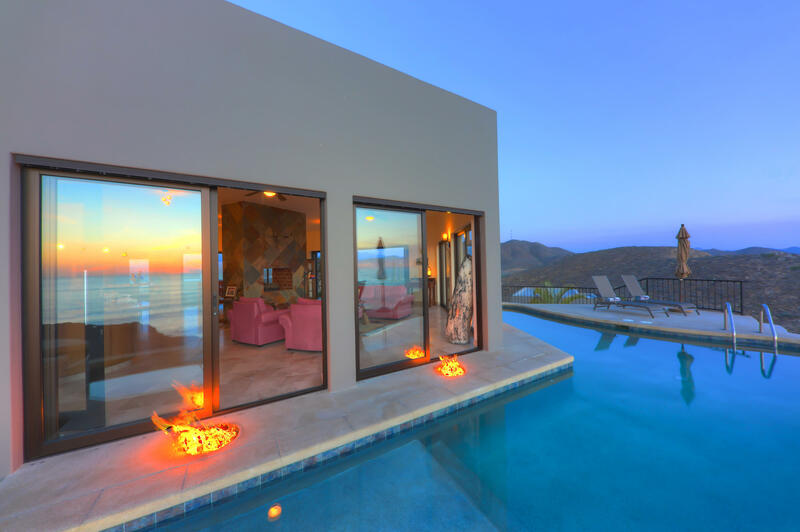 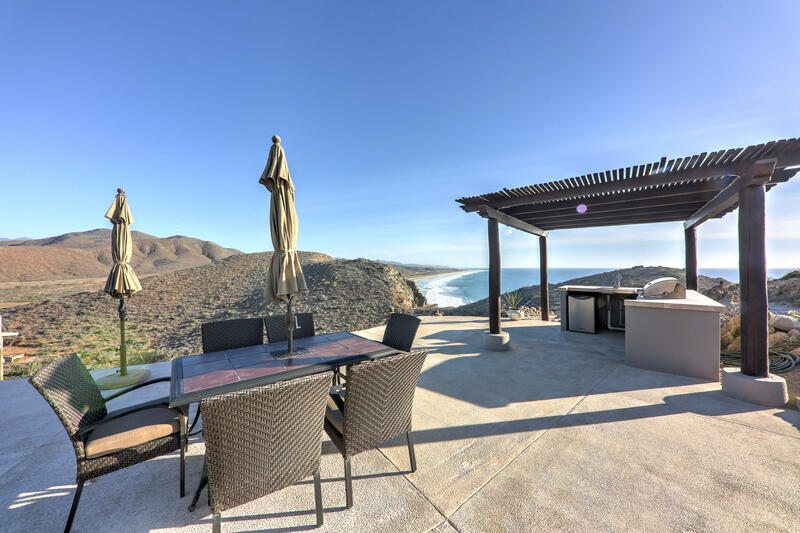 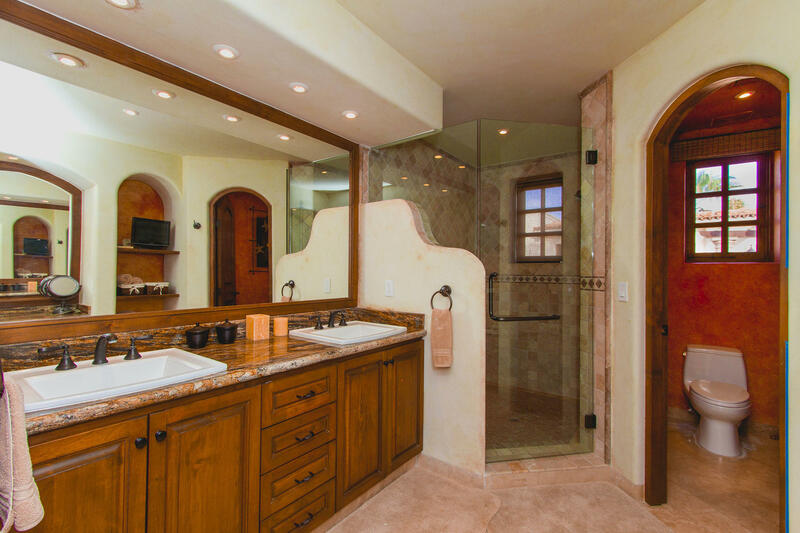 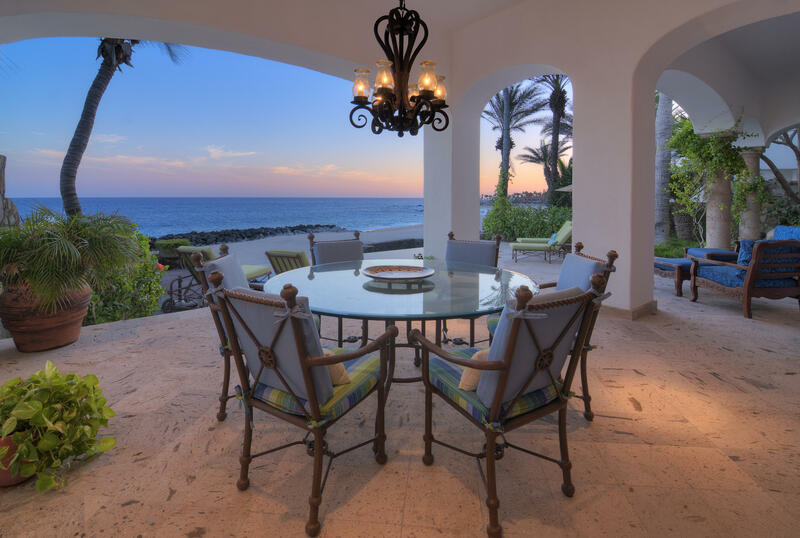 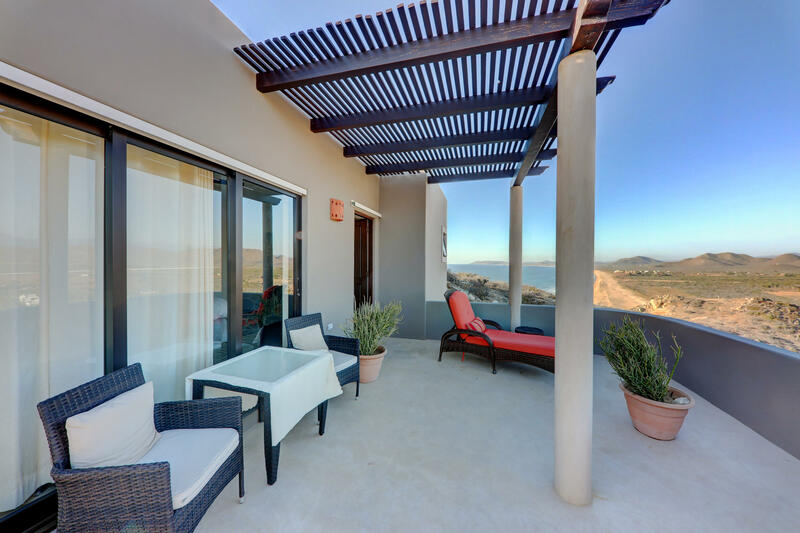 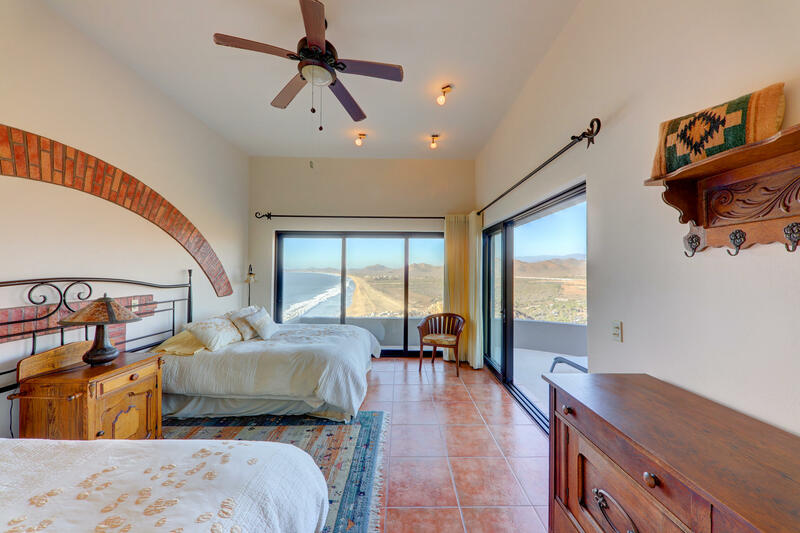 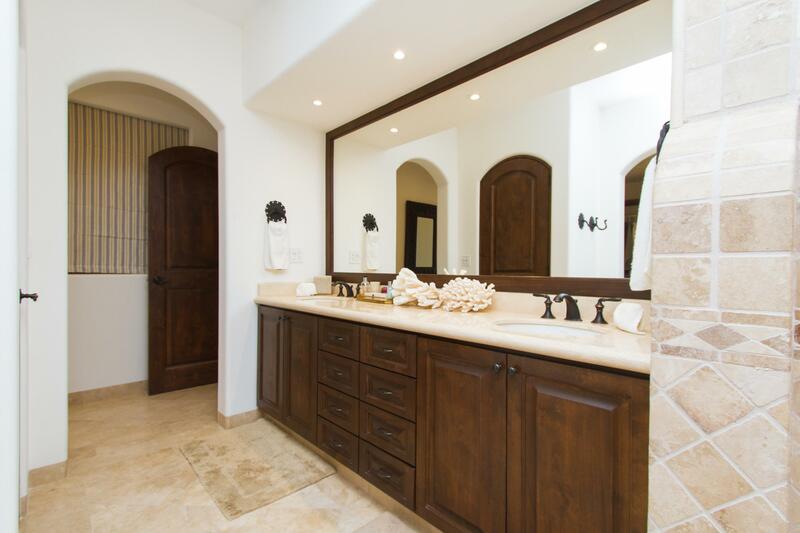 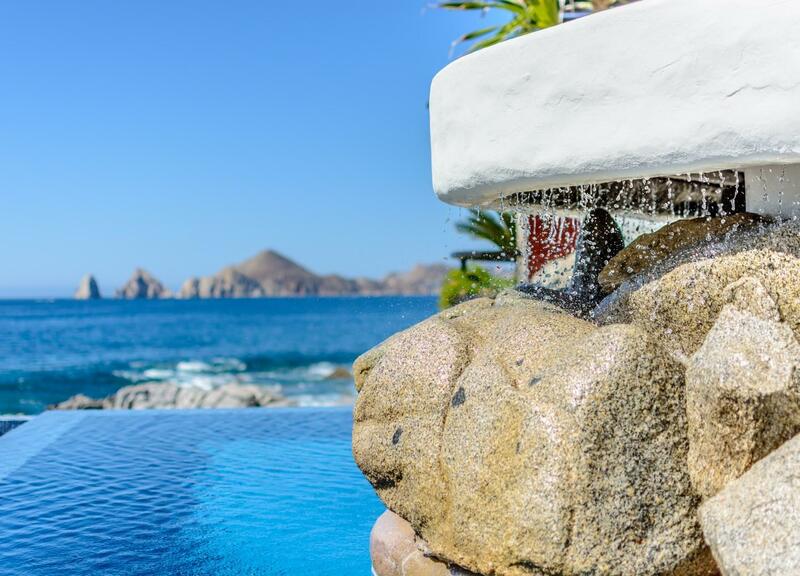 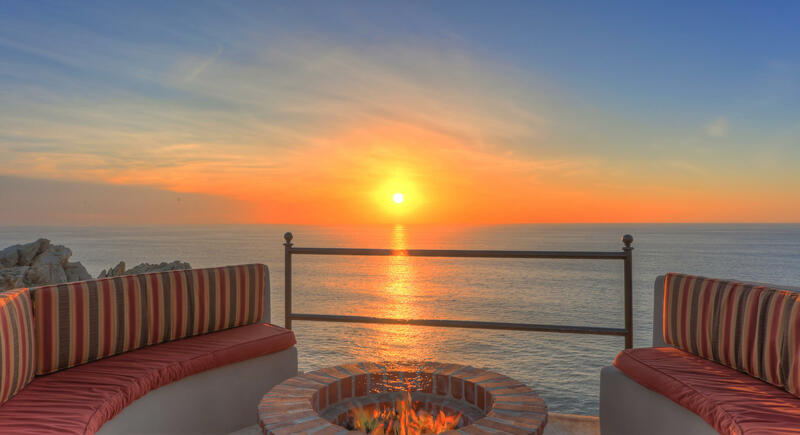 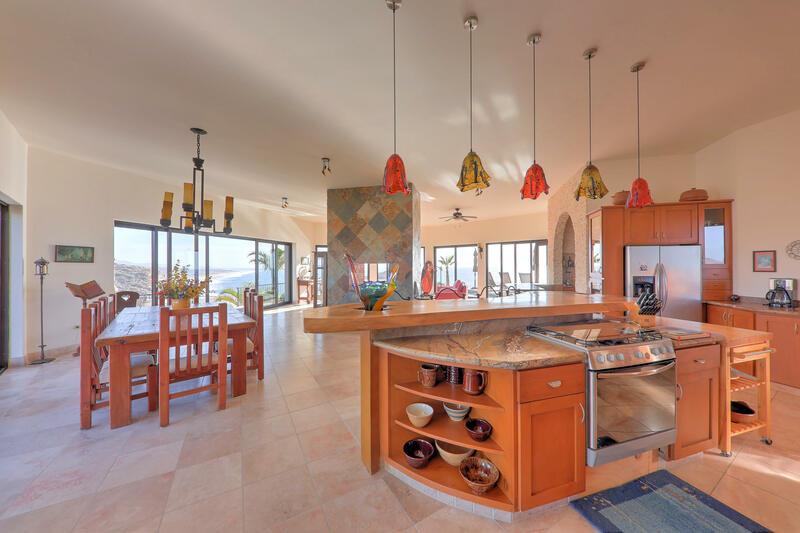 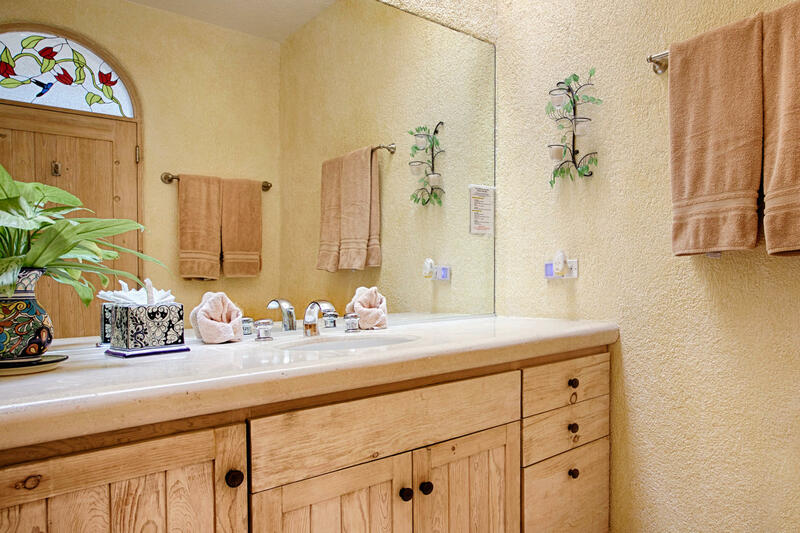 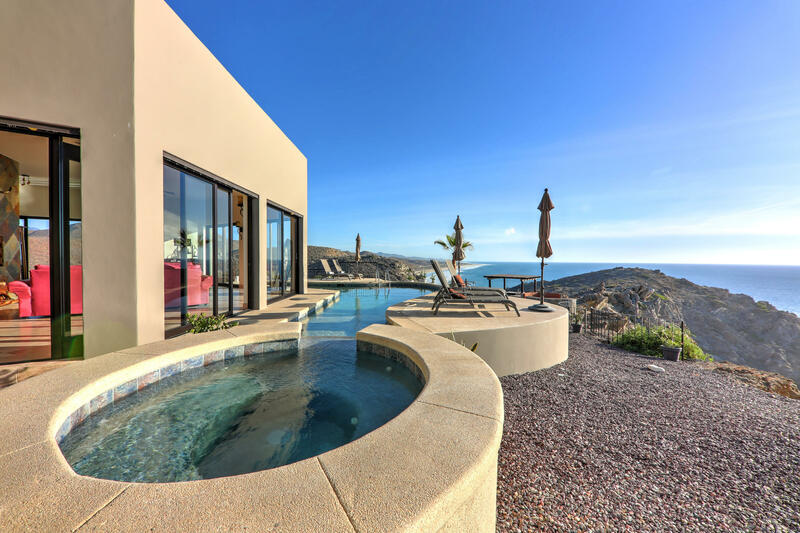 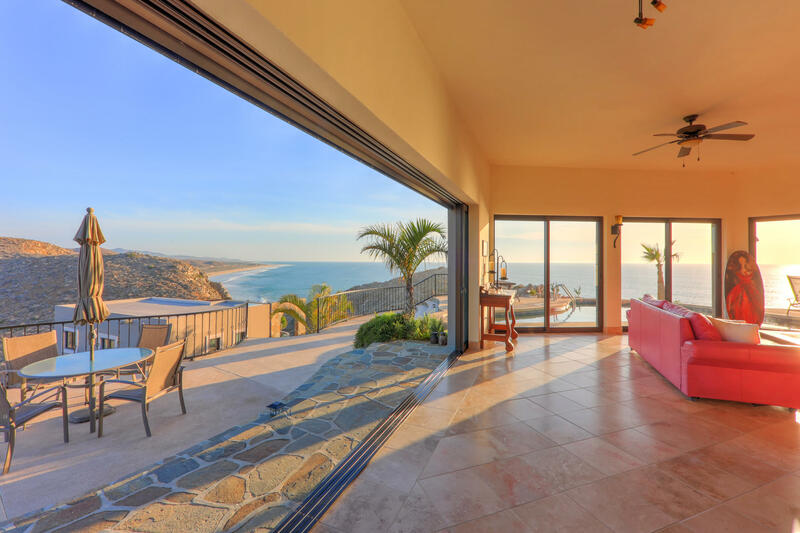 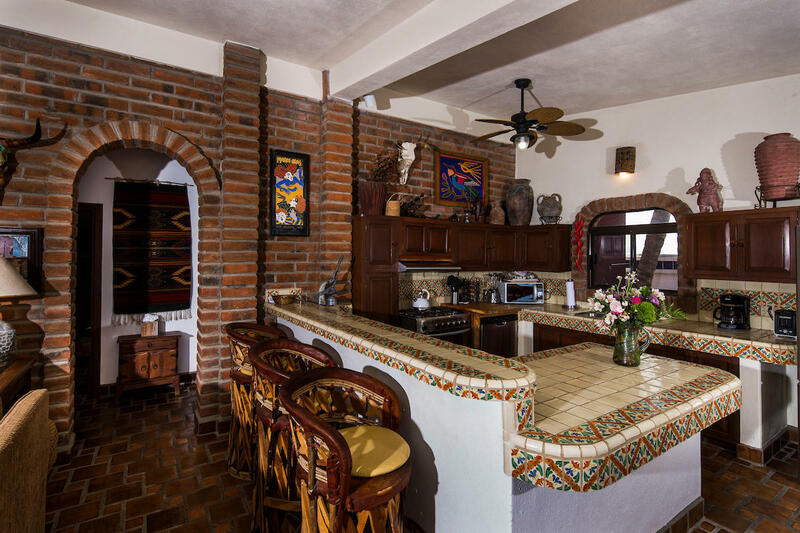 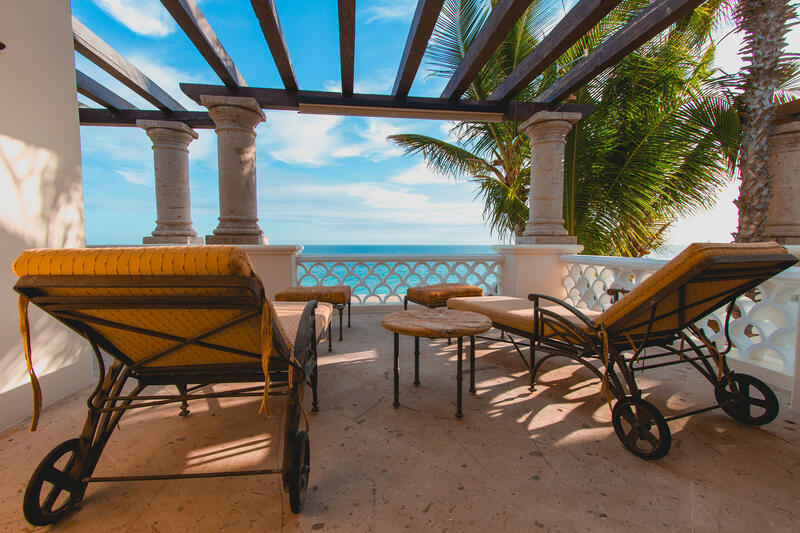 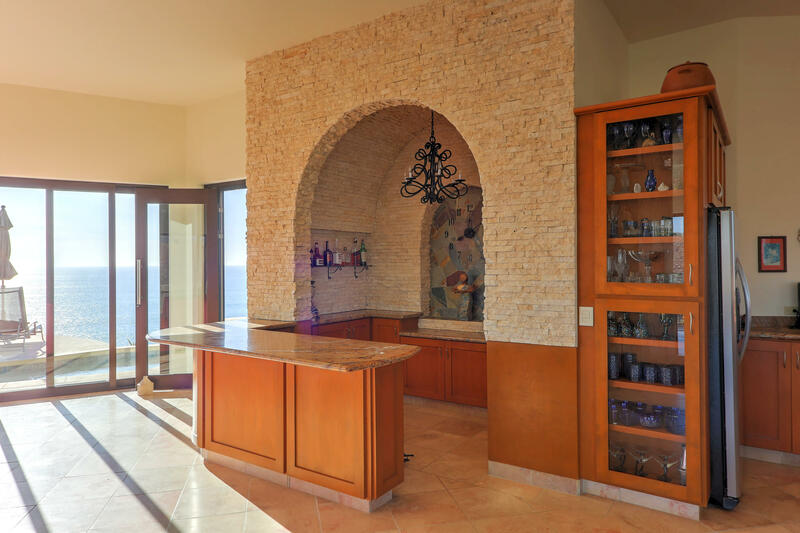 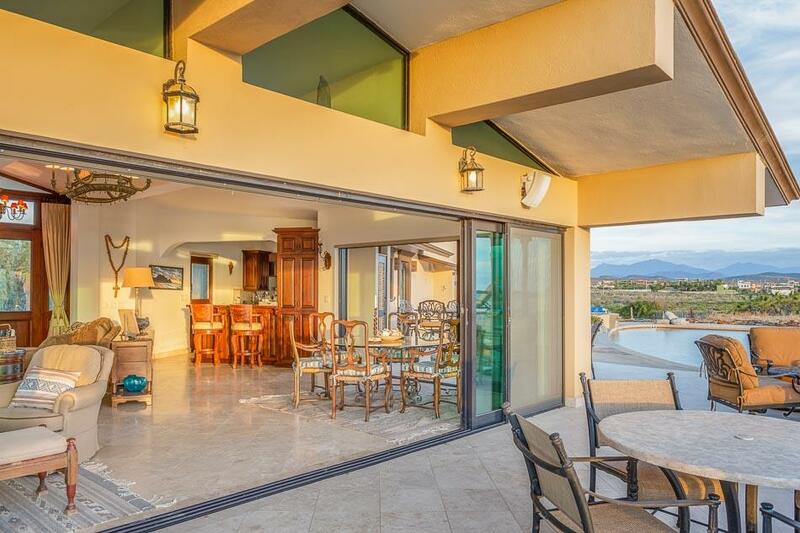 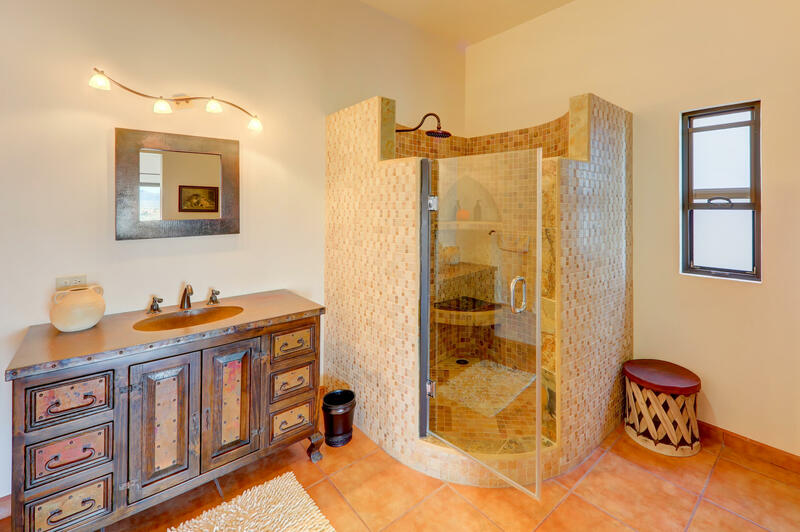 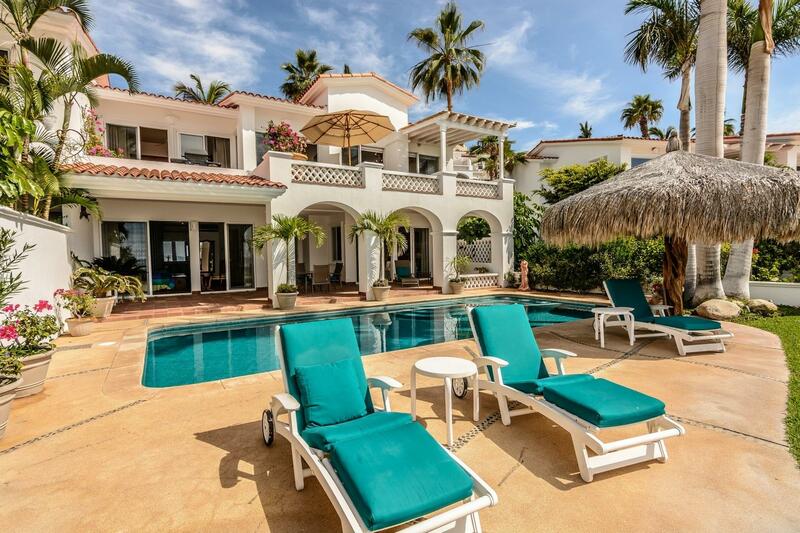 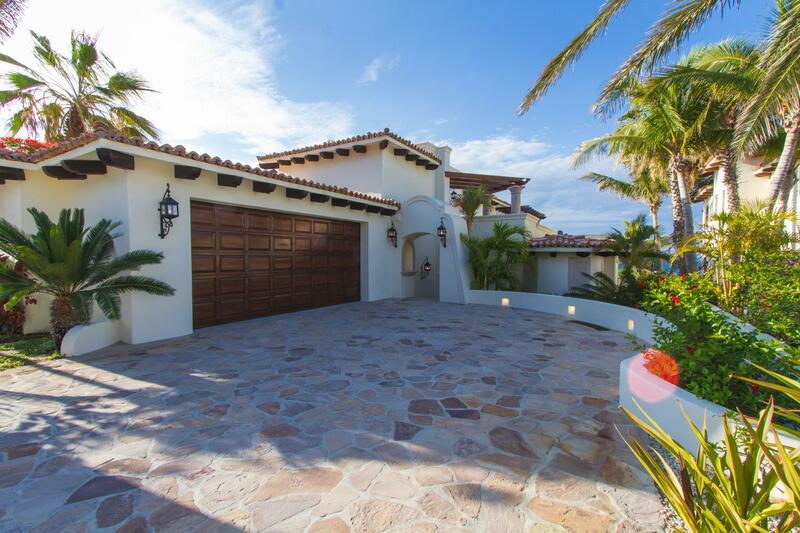 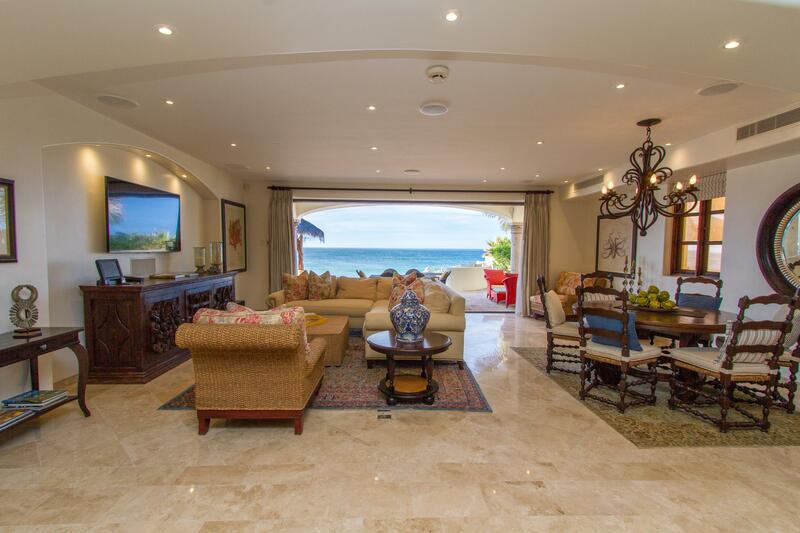 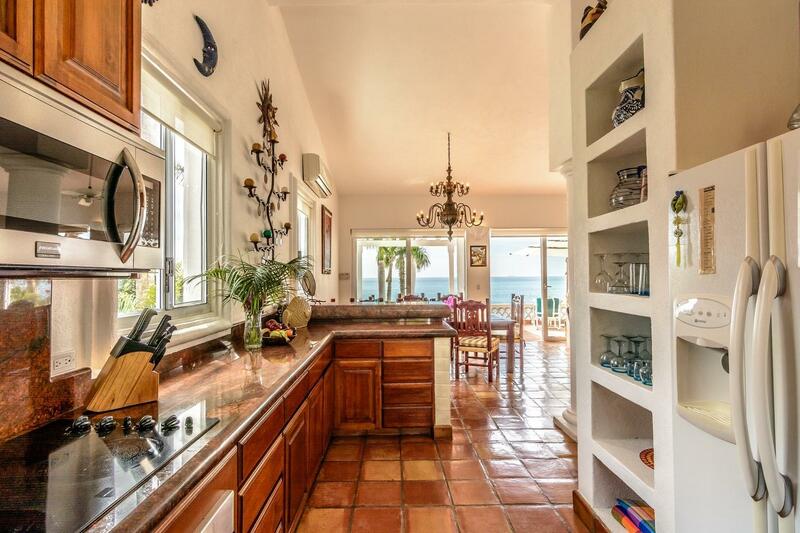 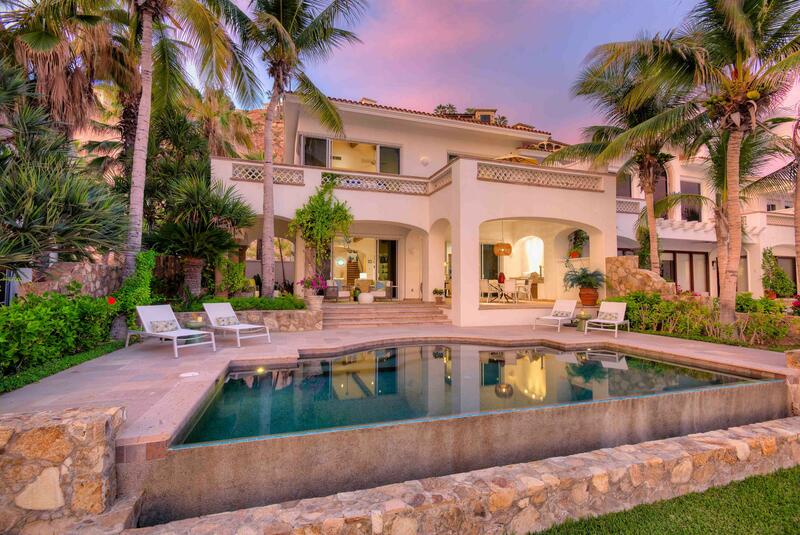 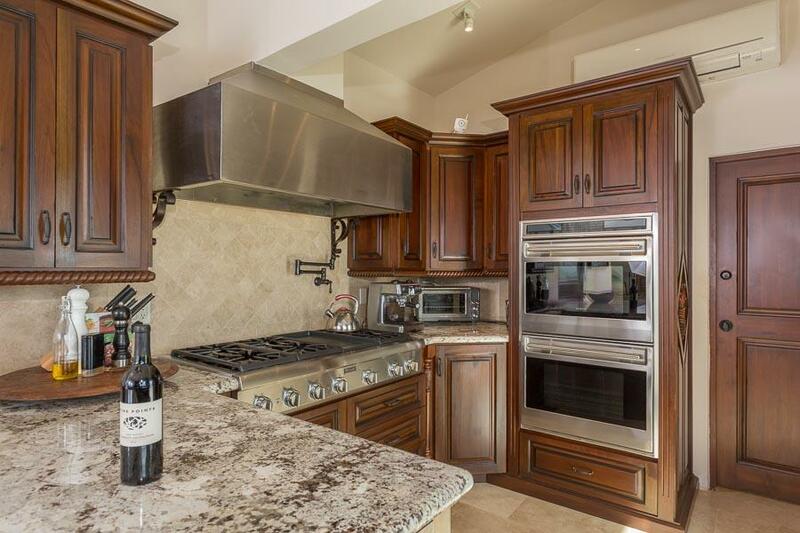 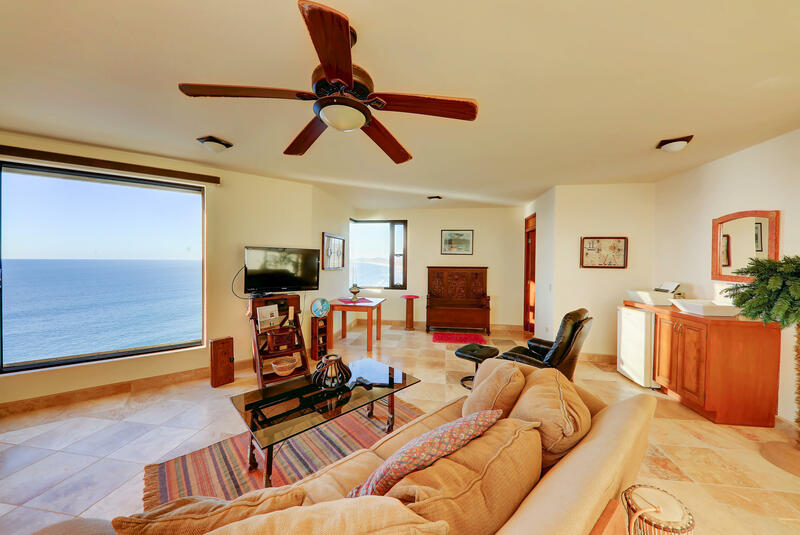 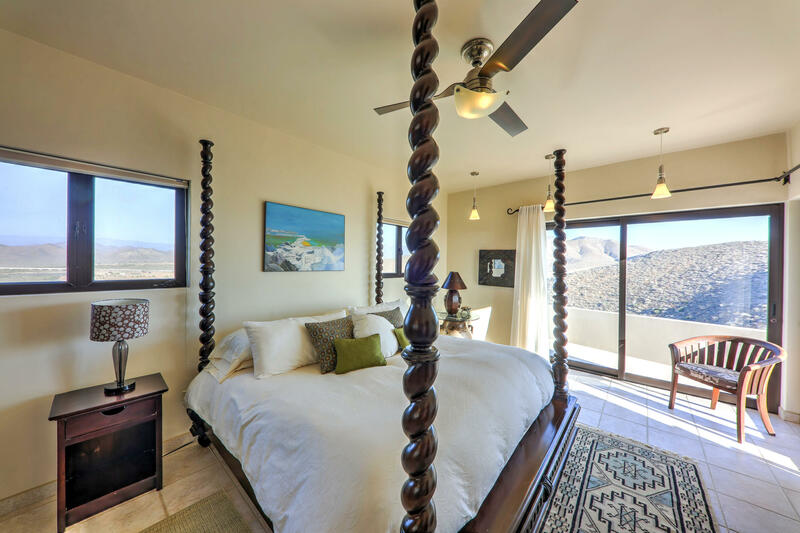 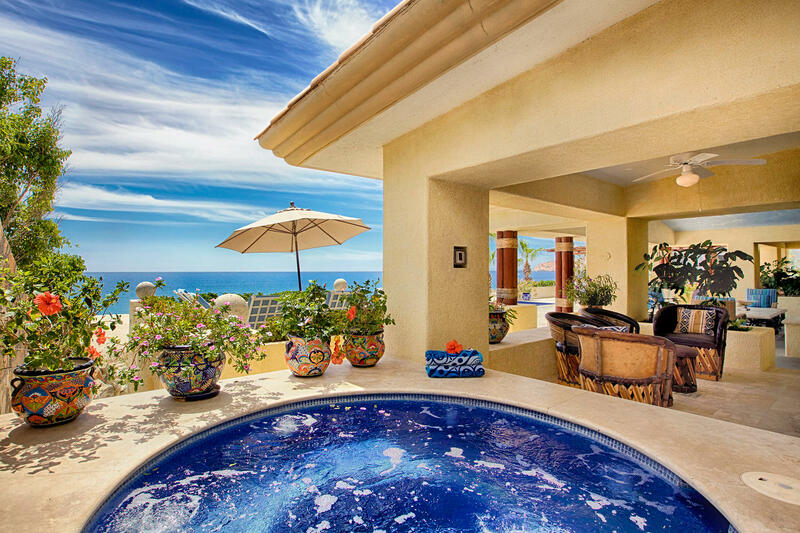 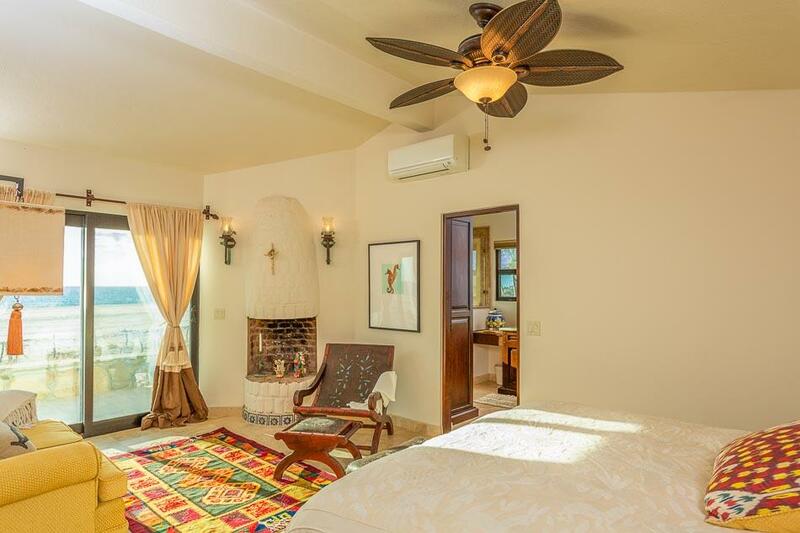 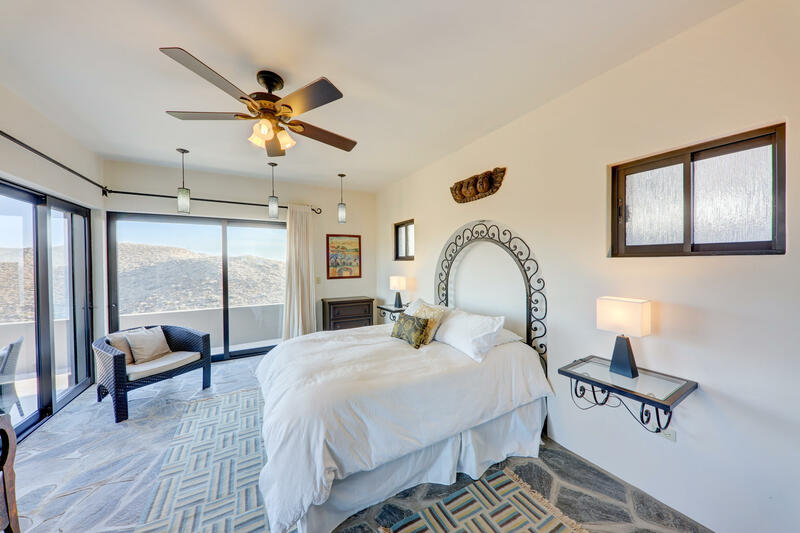 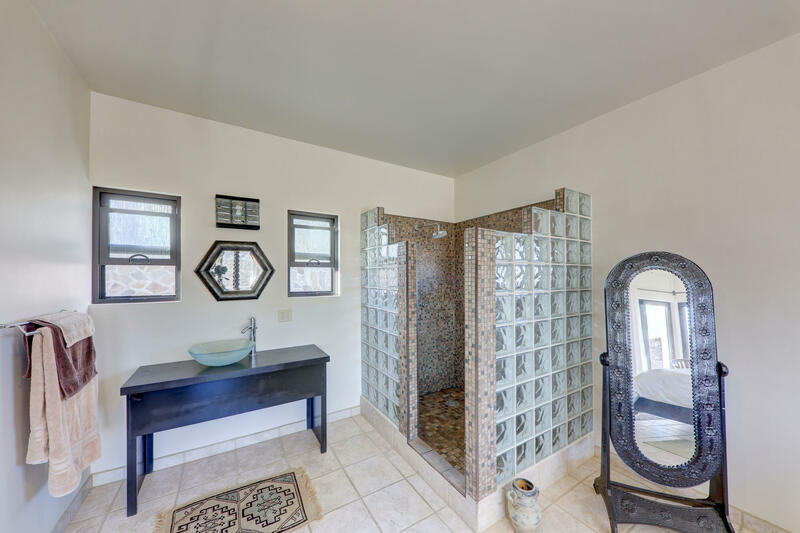 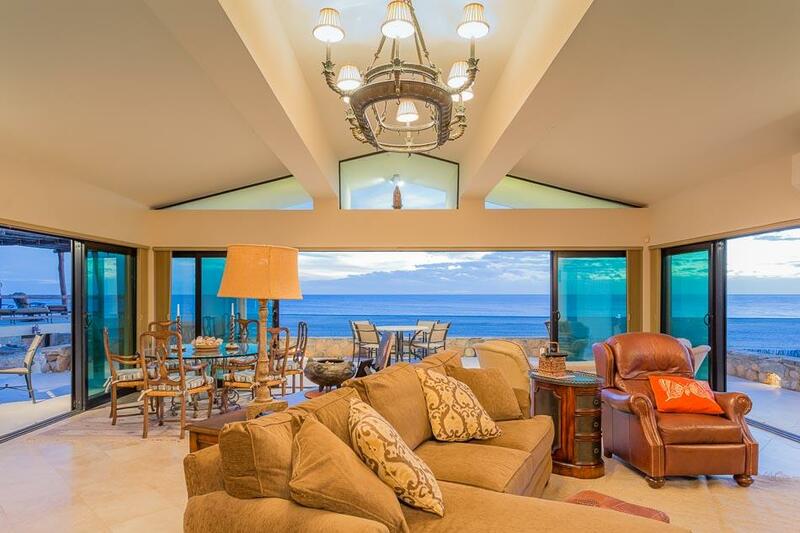 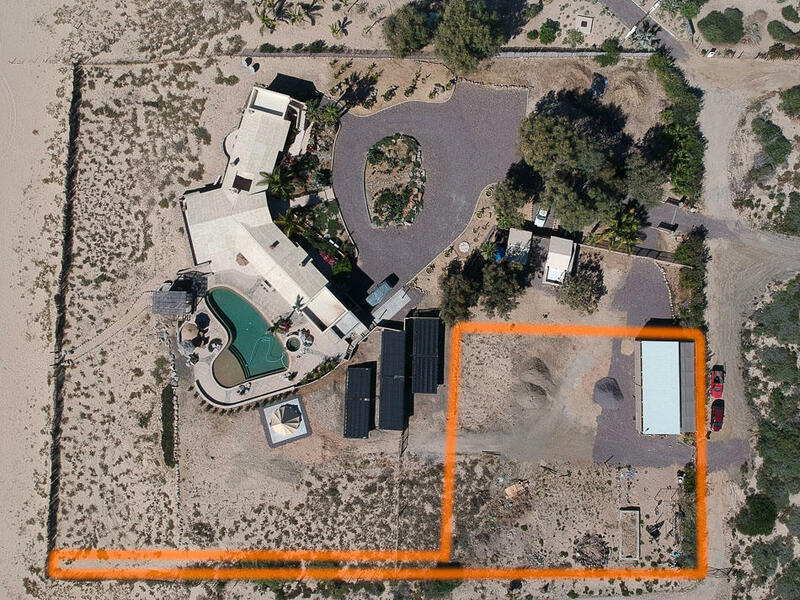 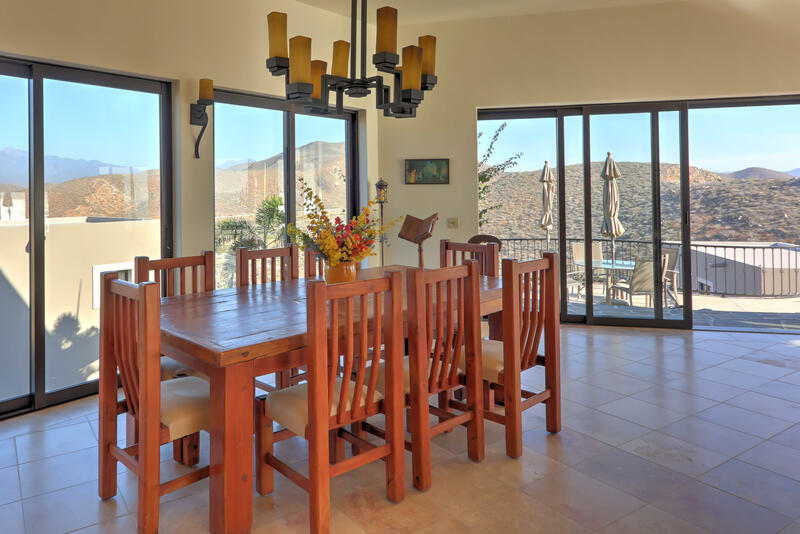 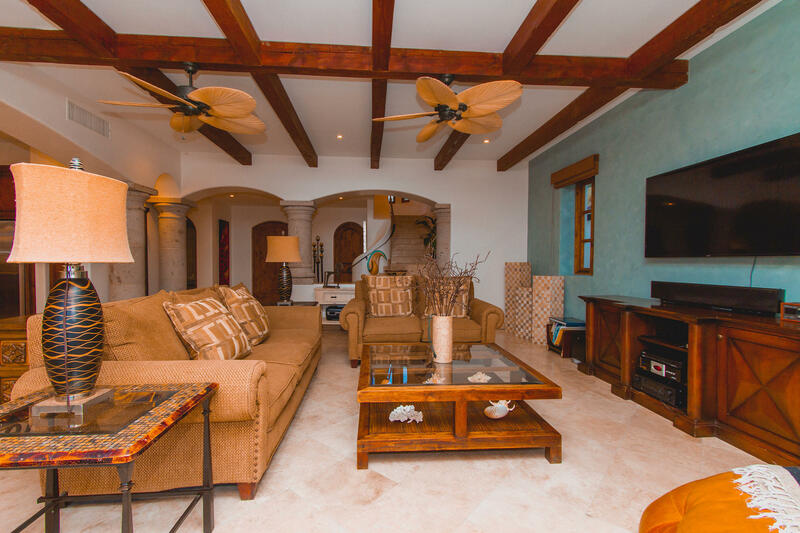 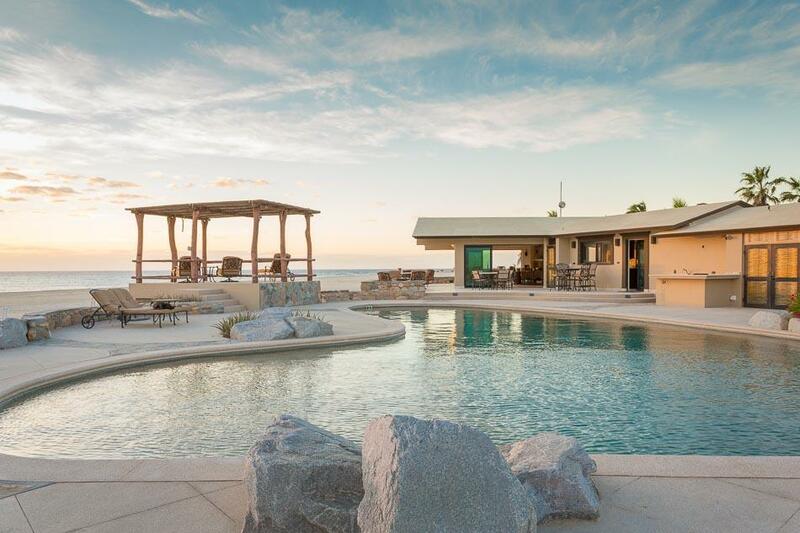 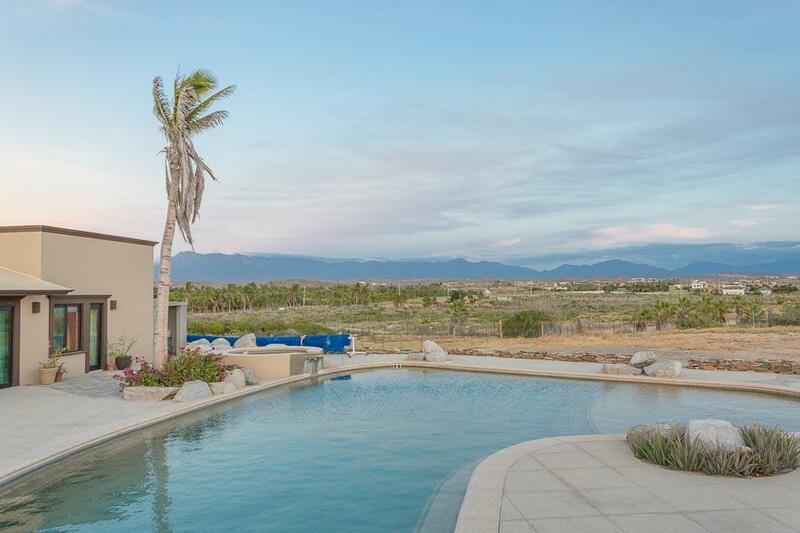 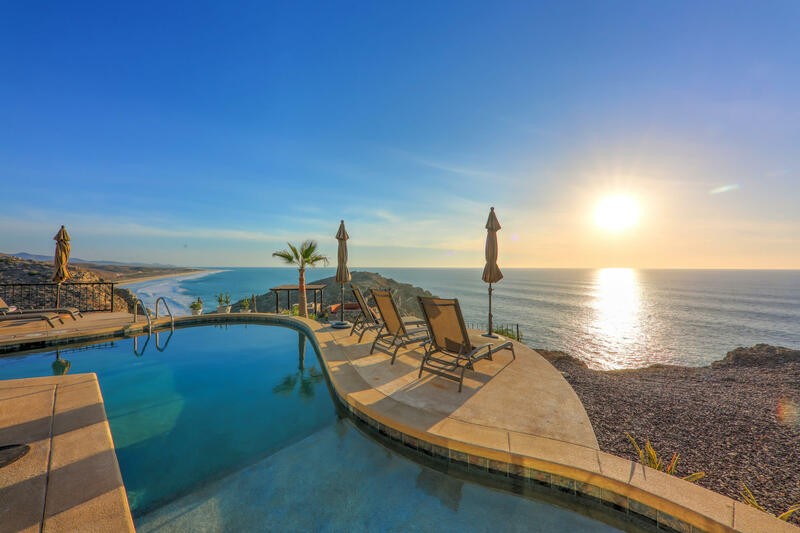 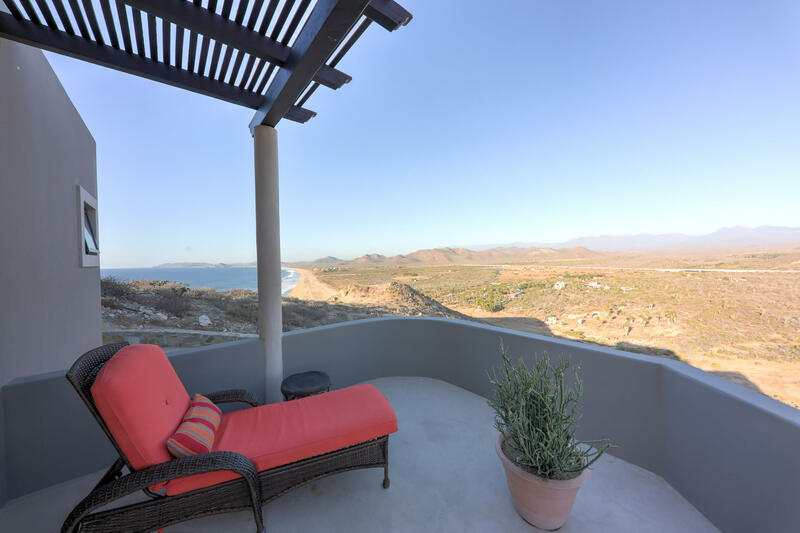 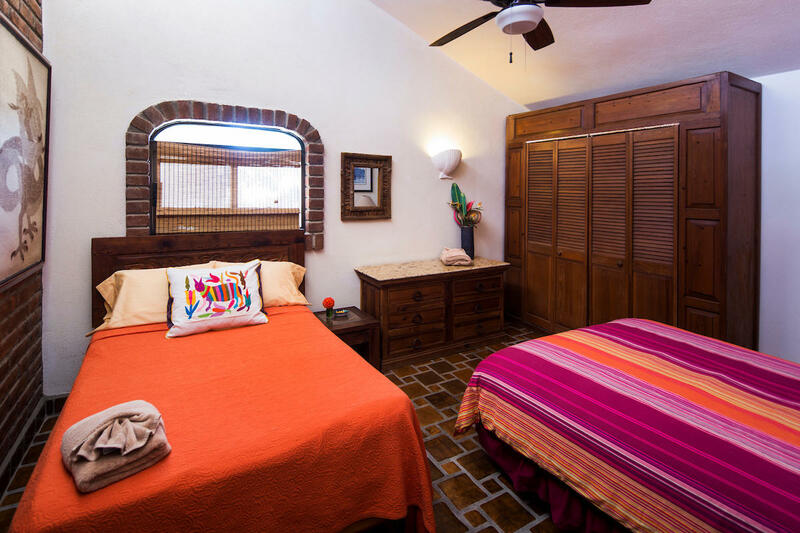 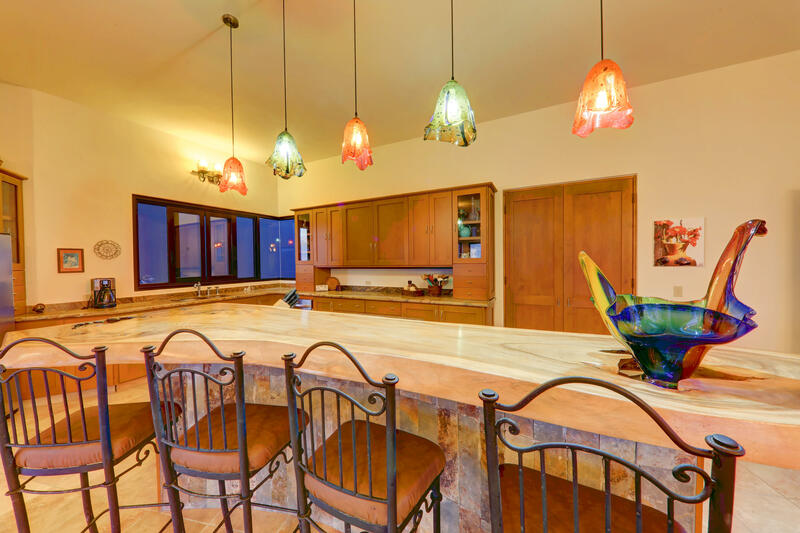 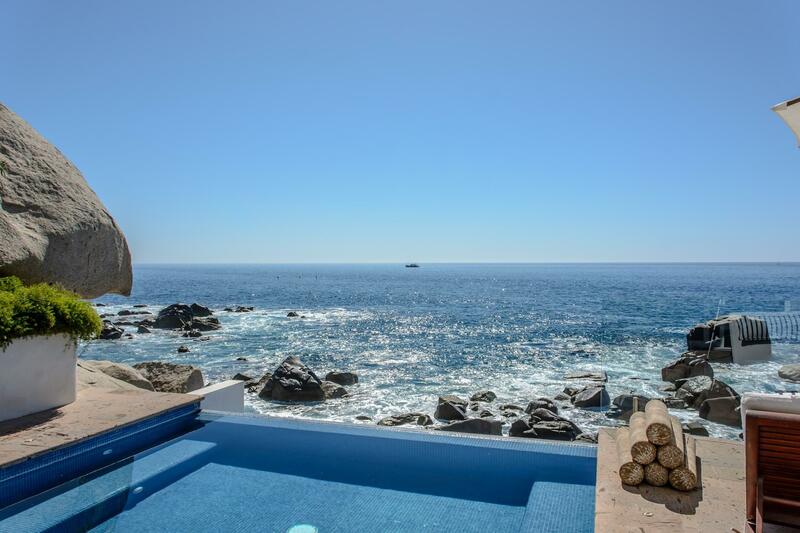 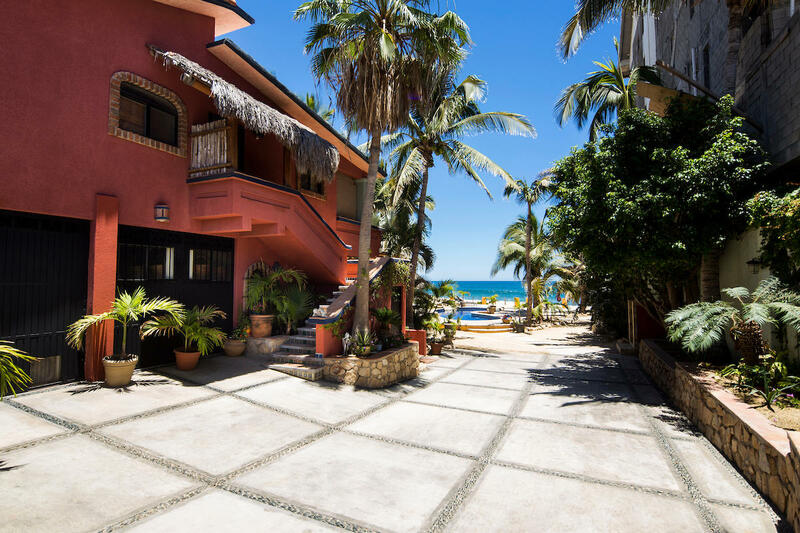 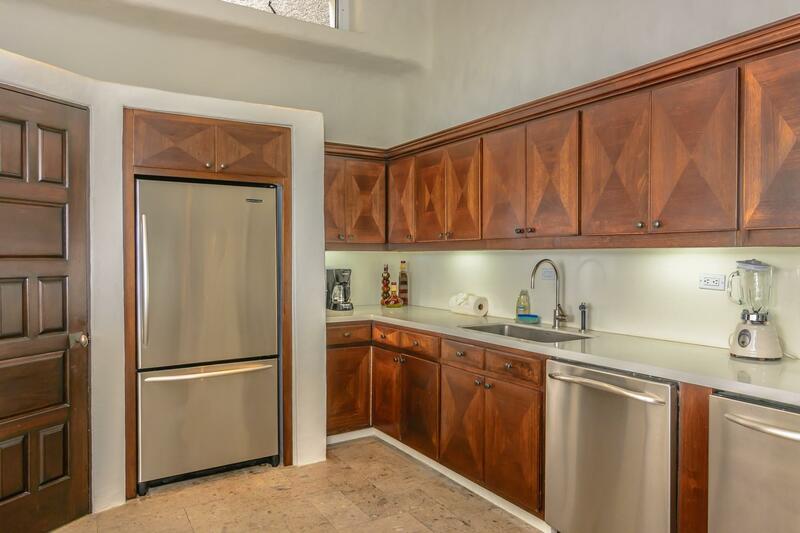 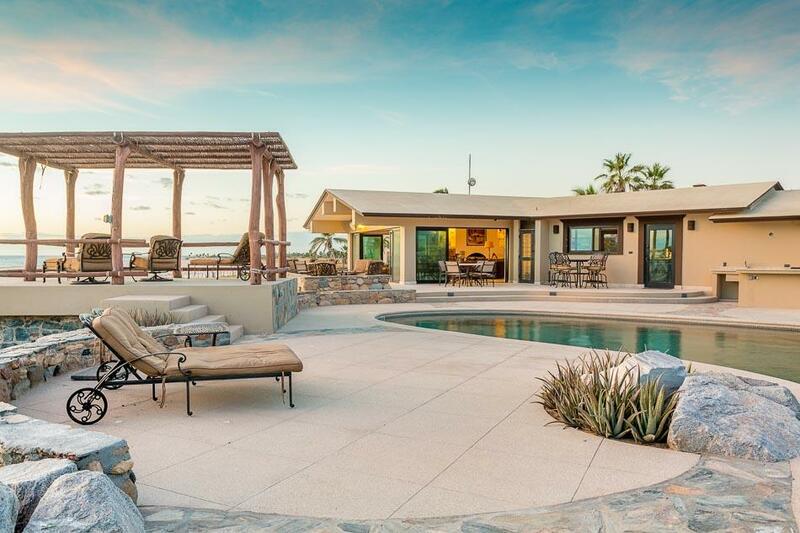 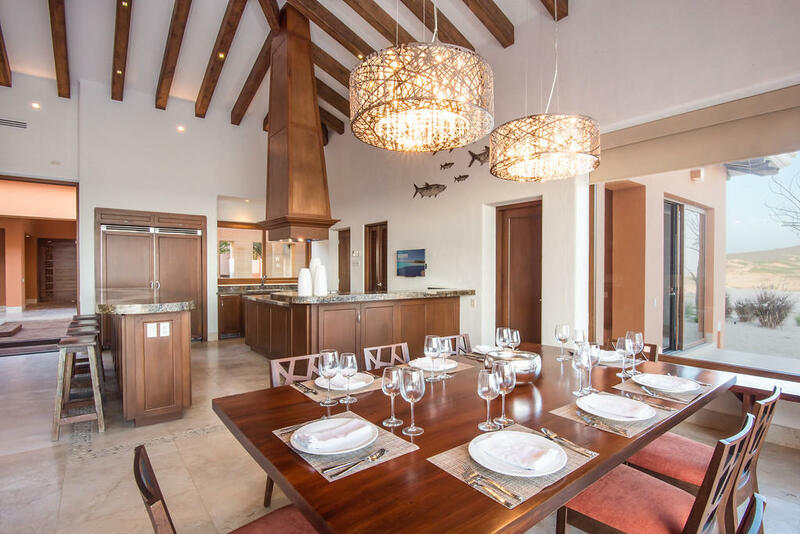 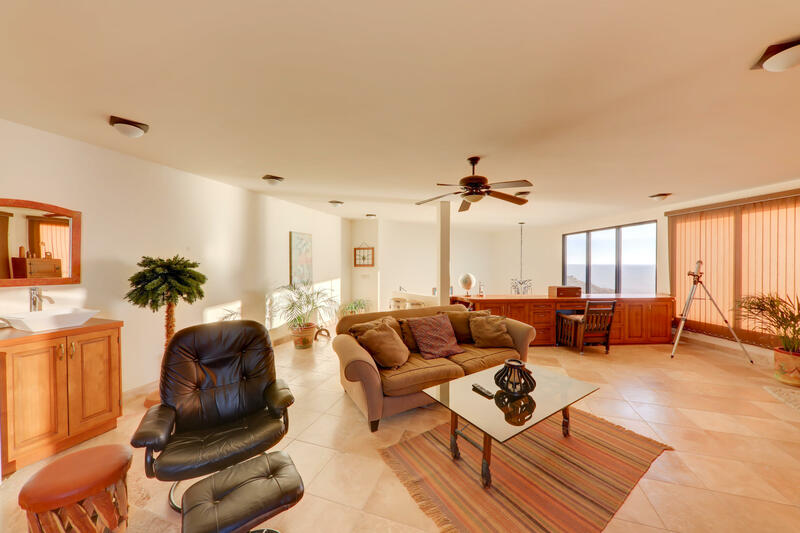 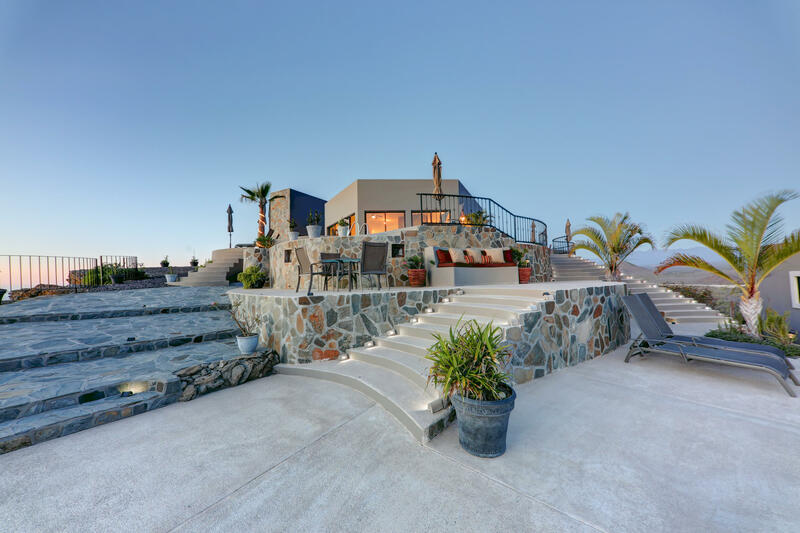 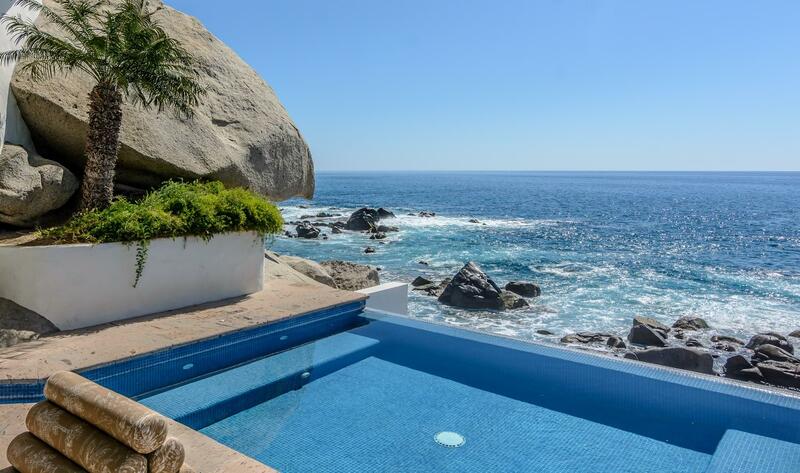 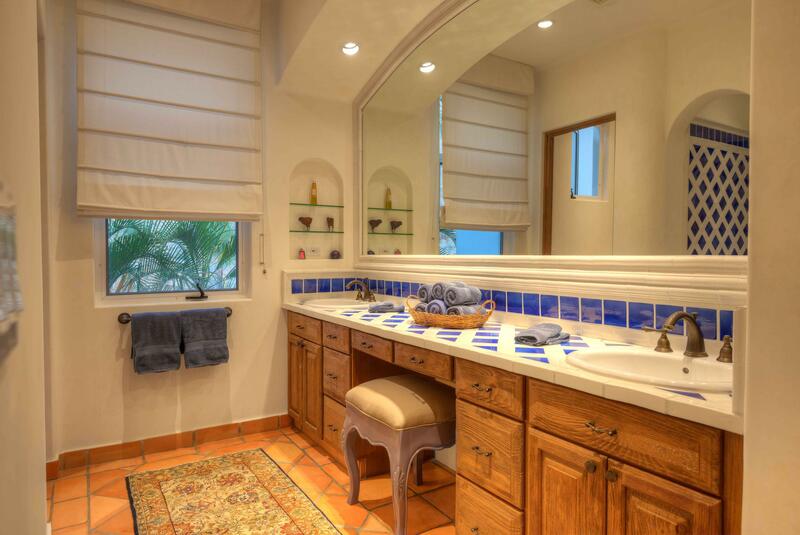 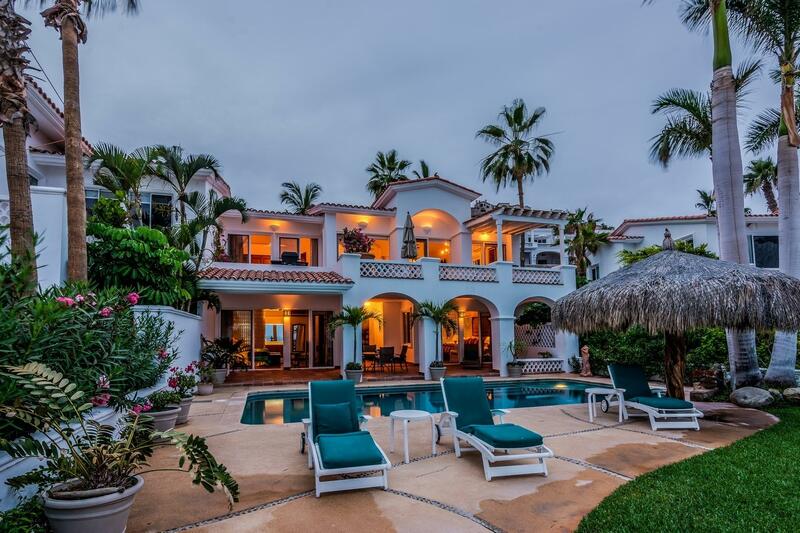 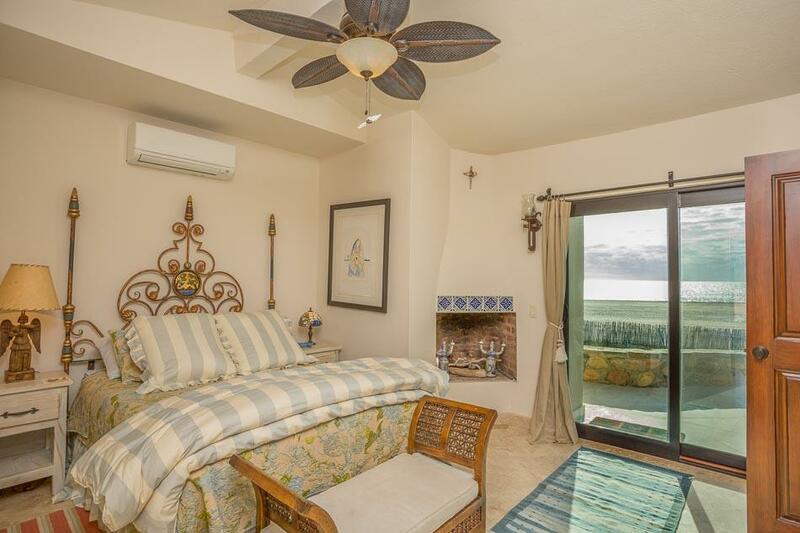 Enjoy beautiful sunrises and sunsets from this Costa Azul location in SJD. 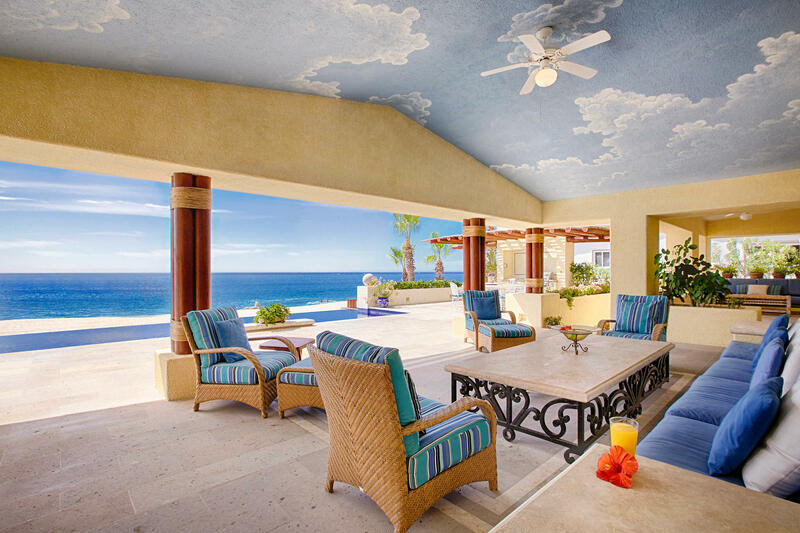 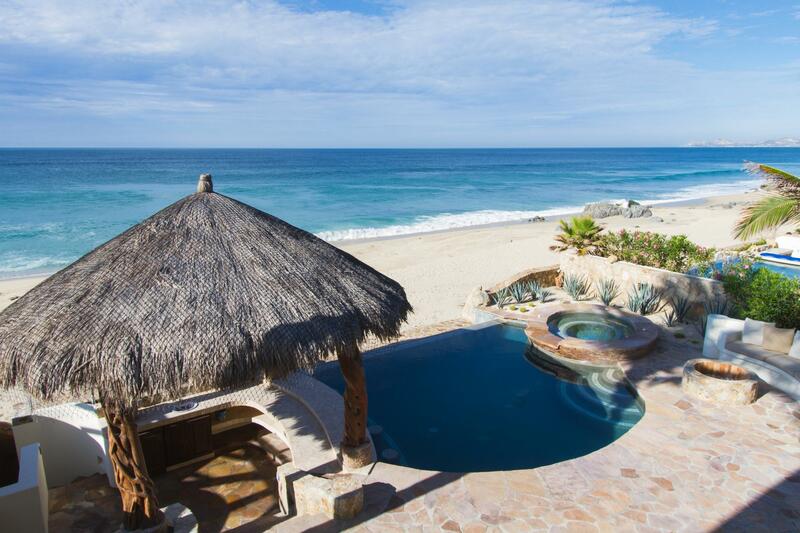 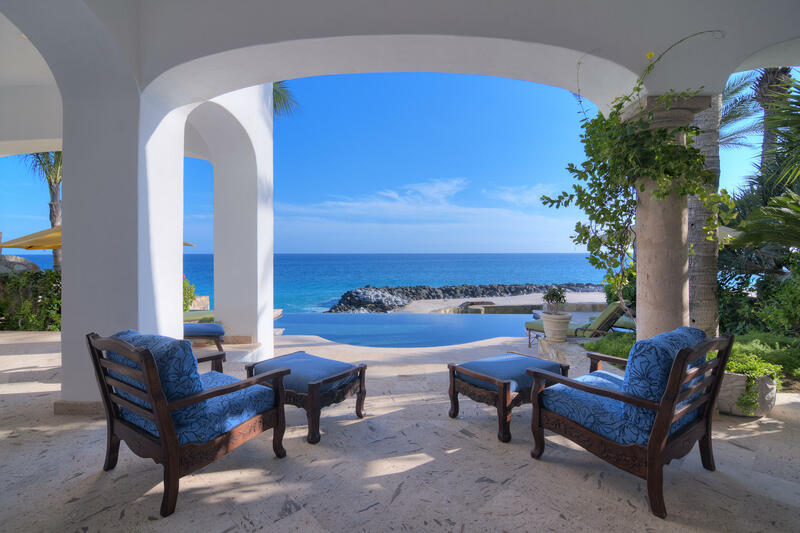 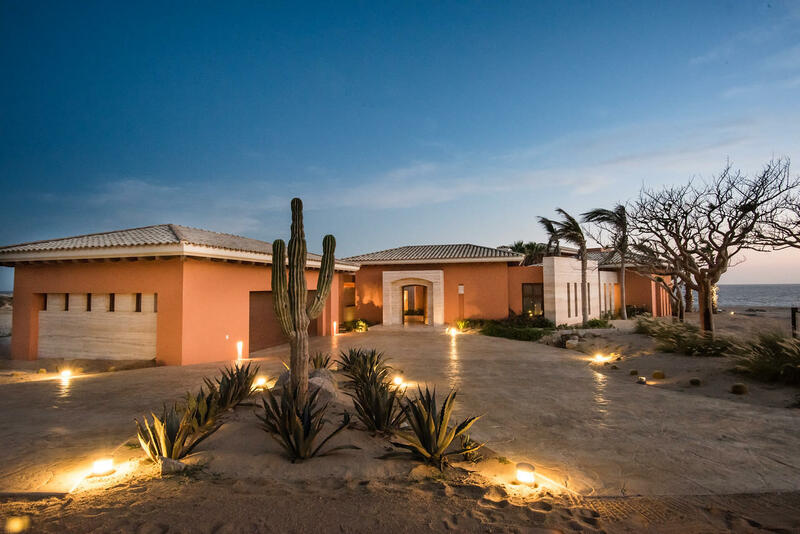 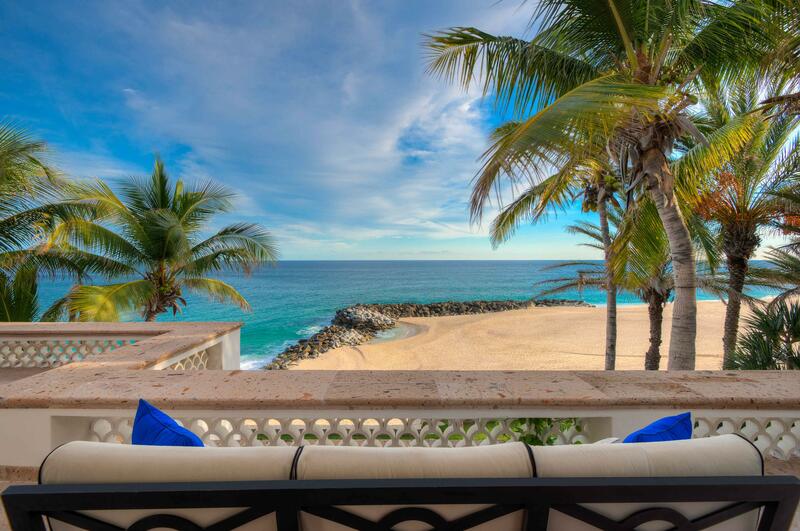 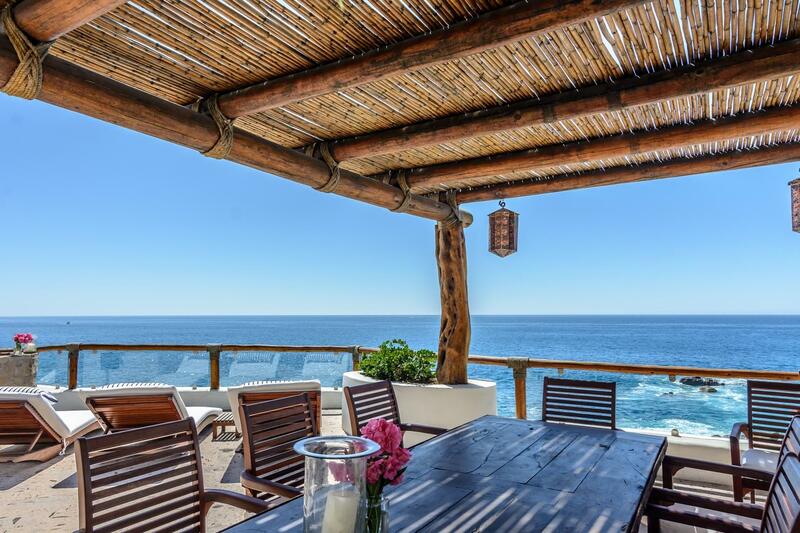 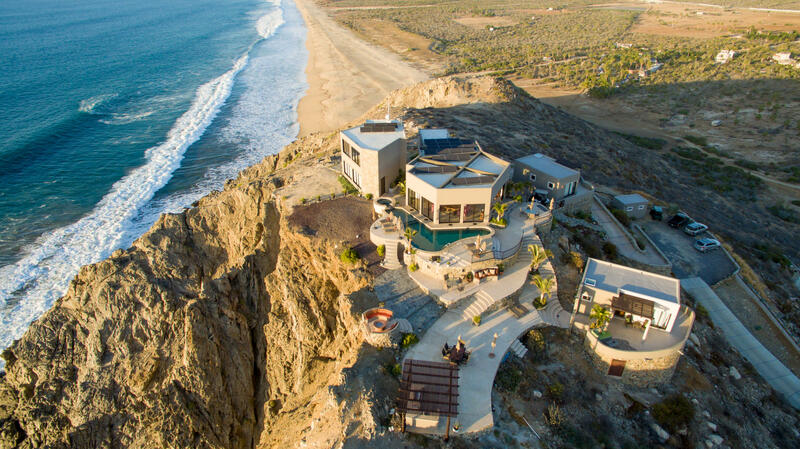 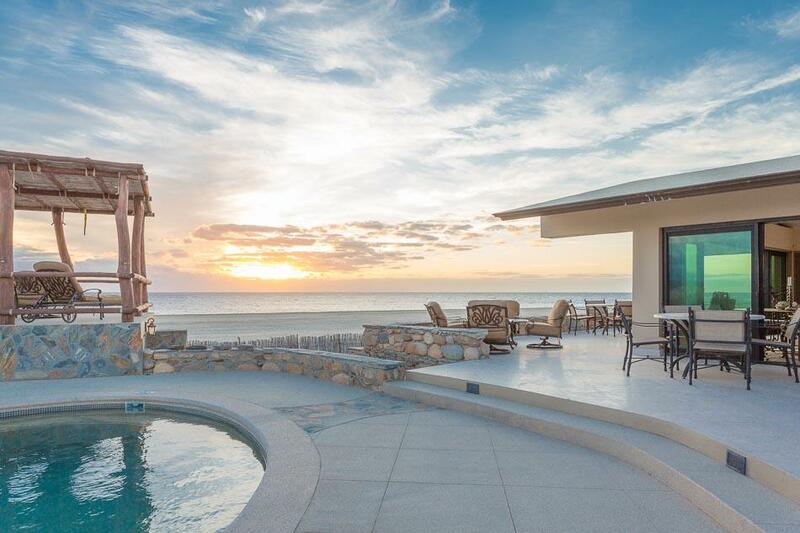 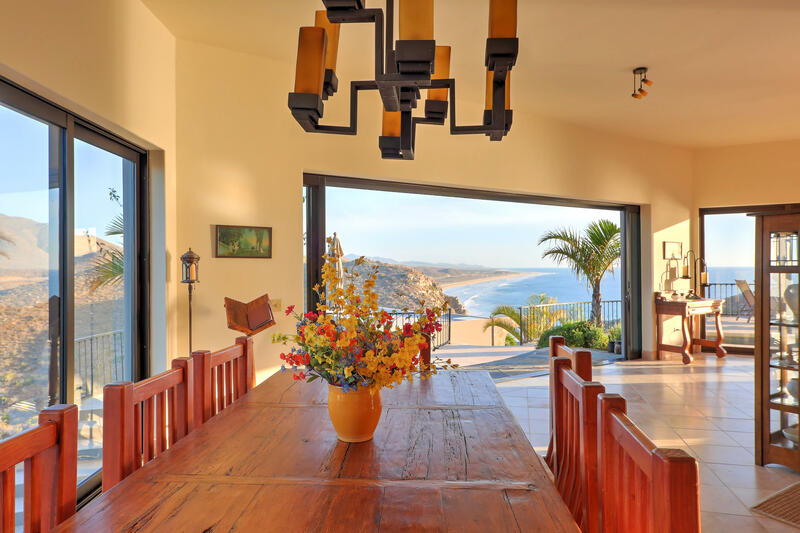 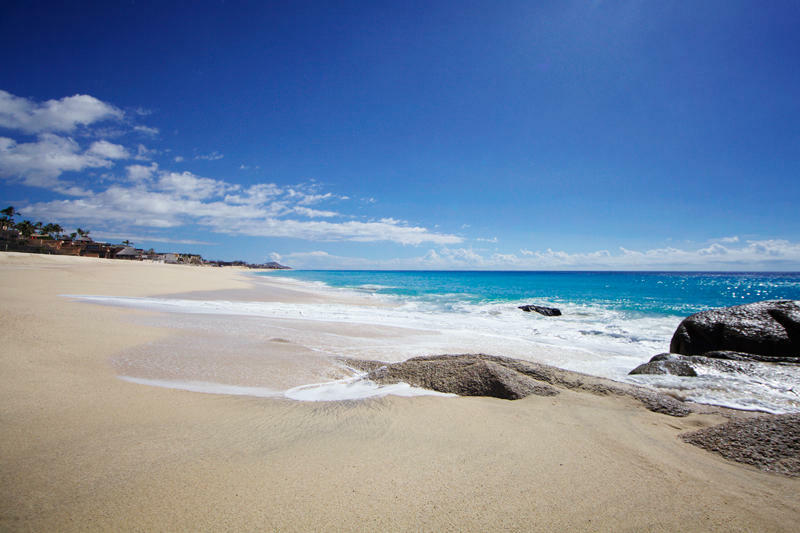 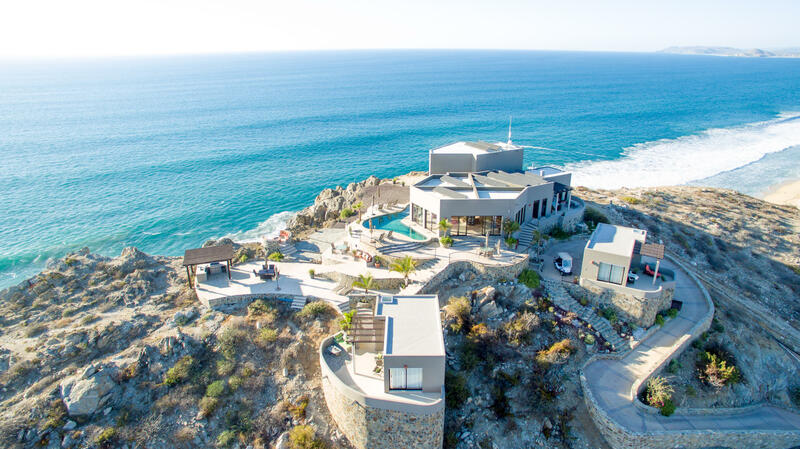 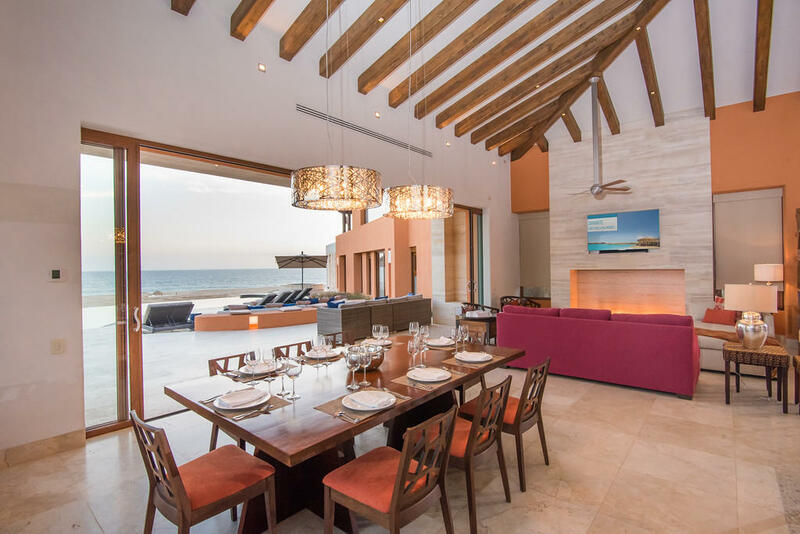 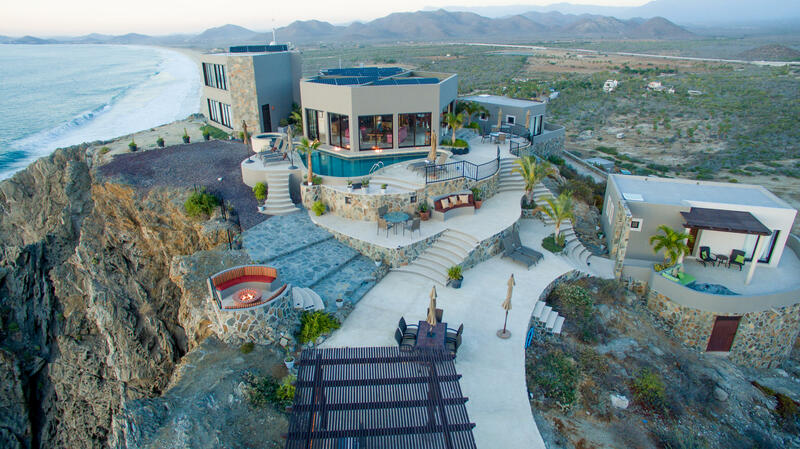 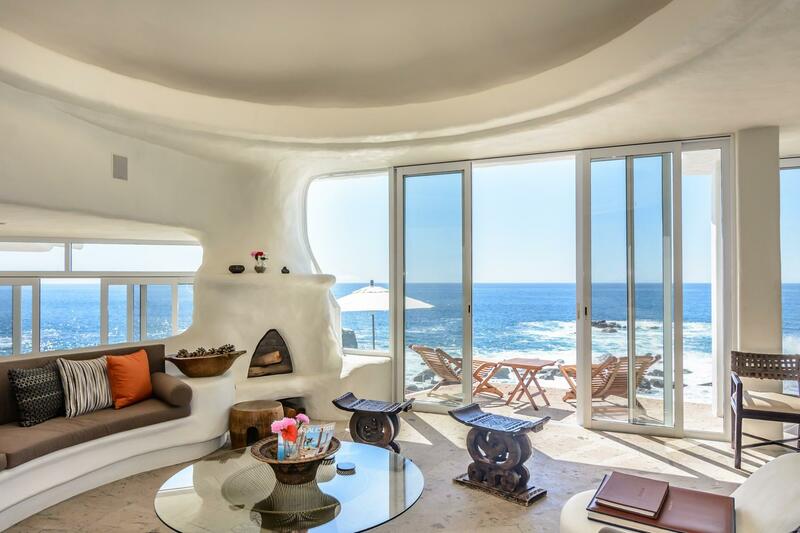 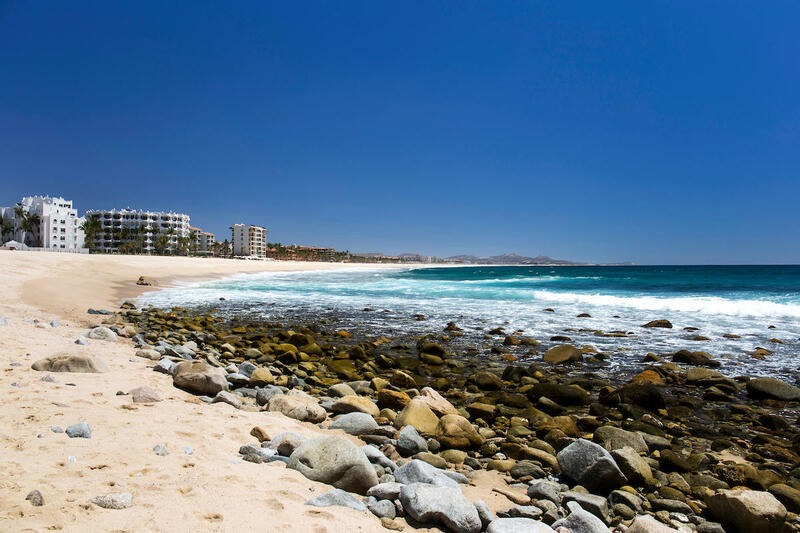 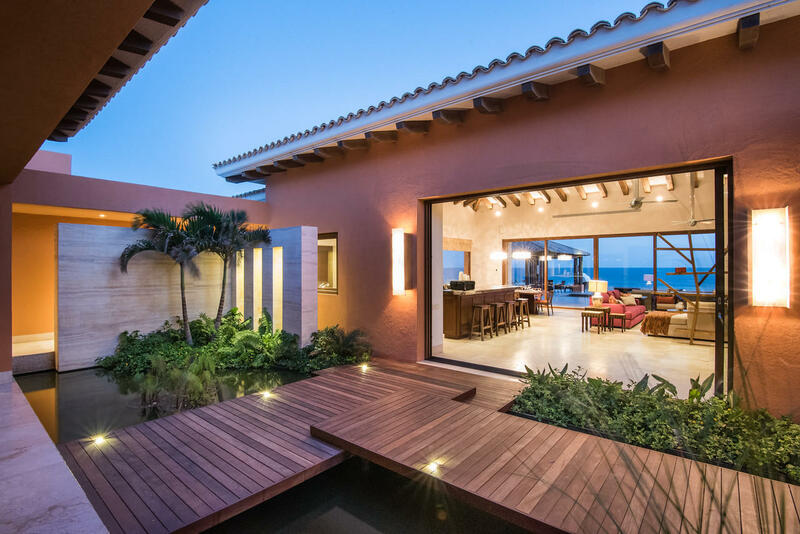 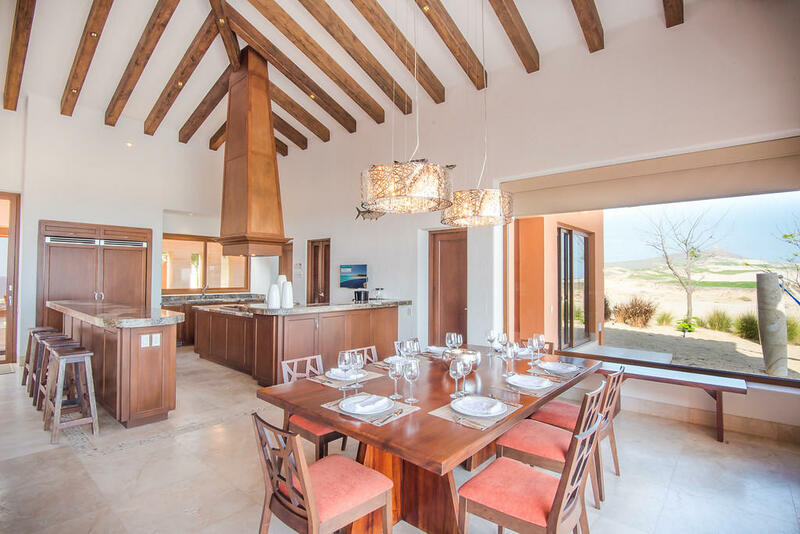 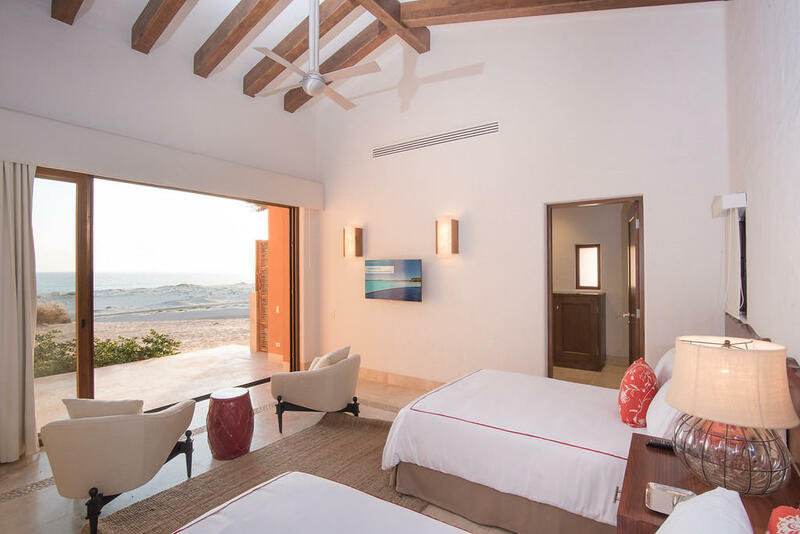 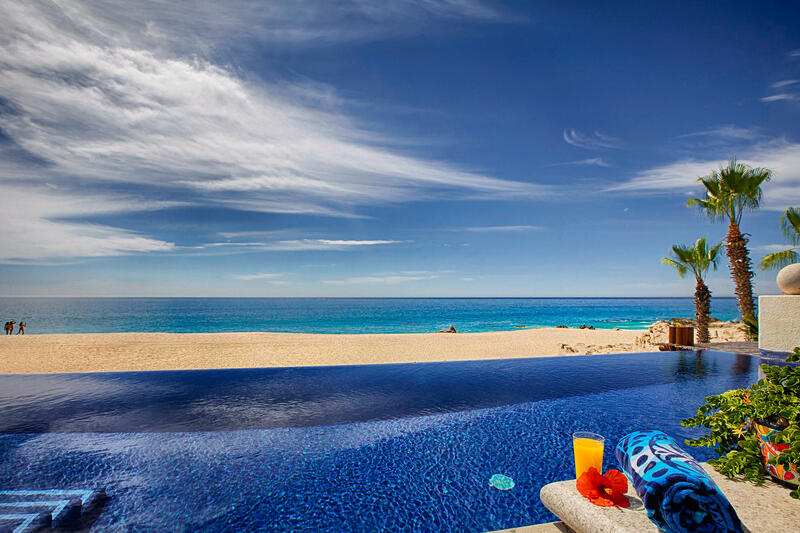 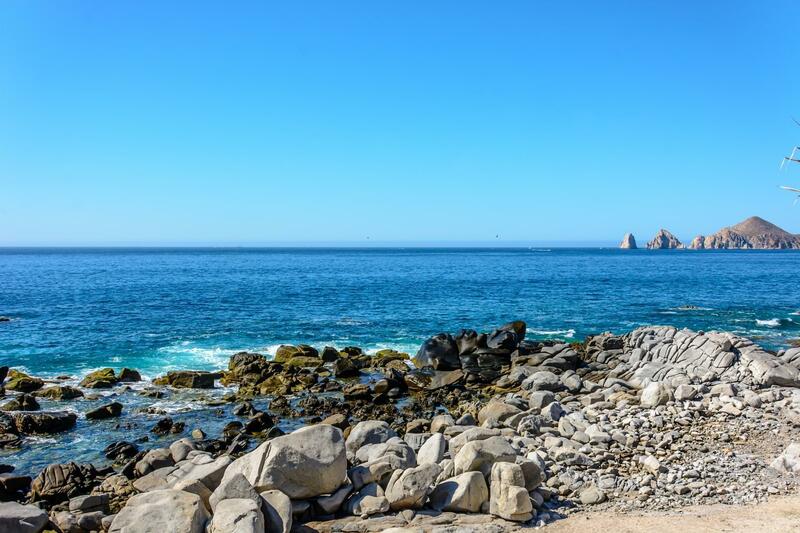 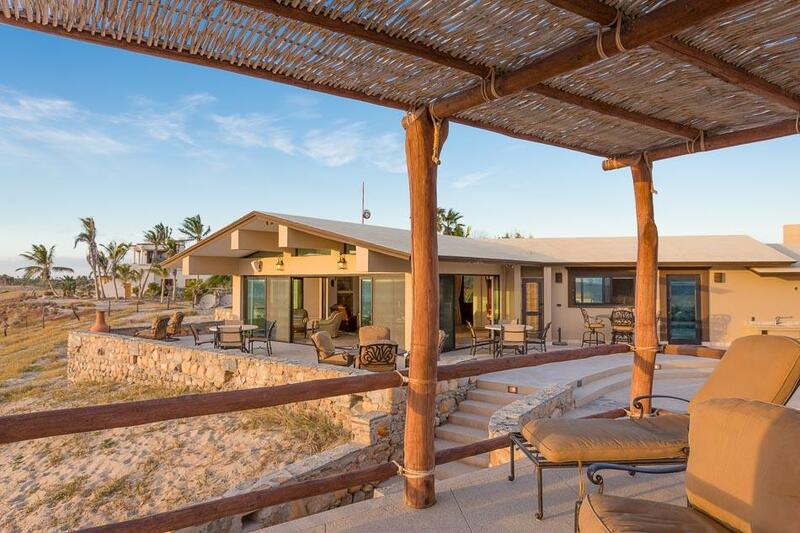 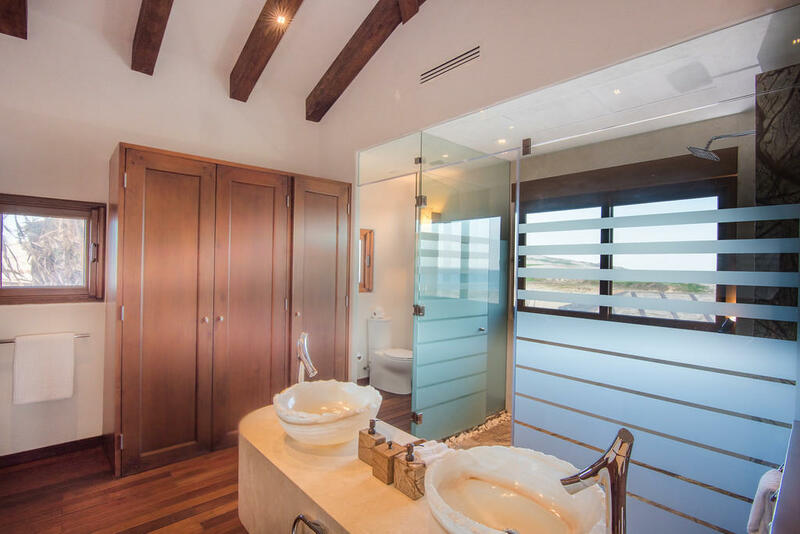 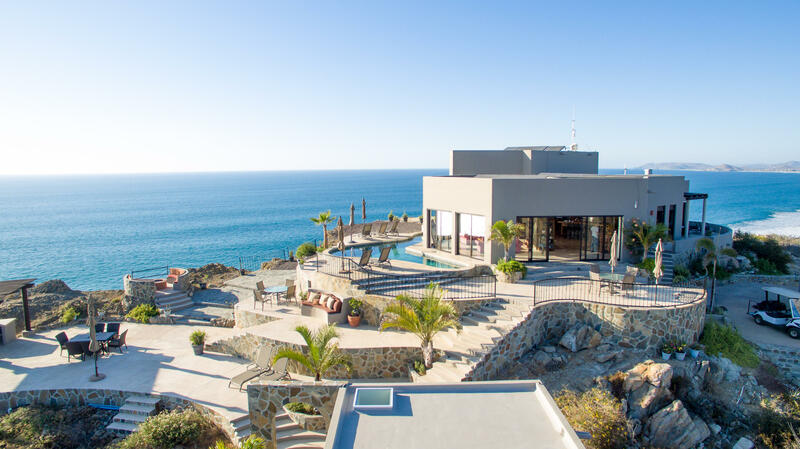 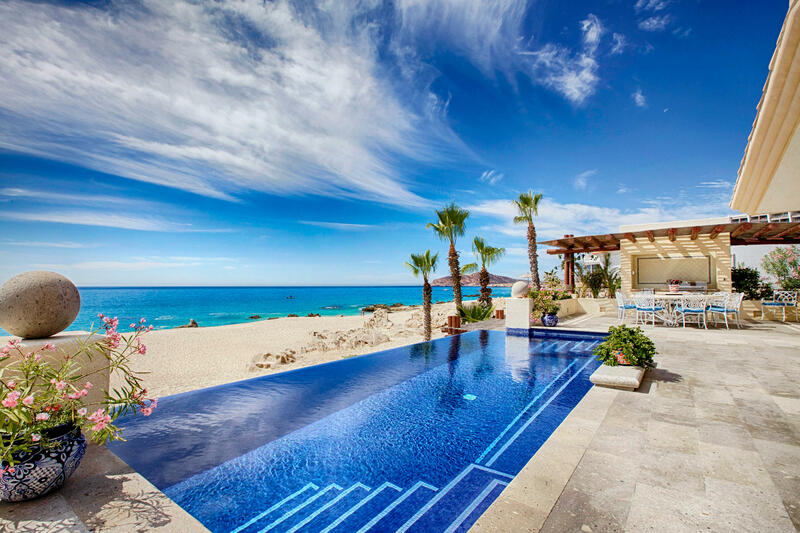 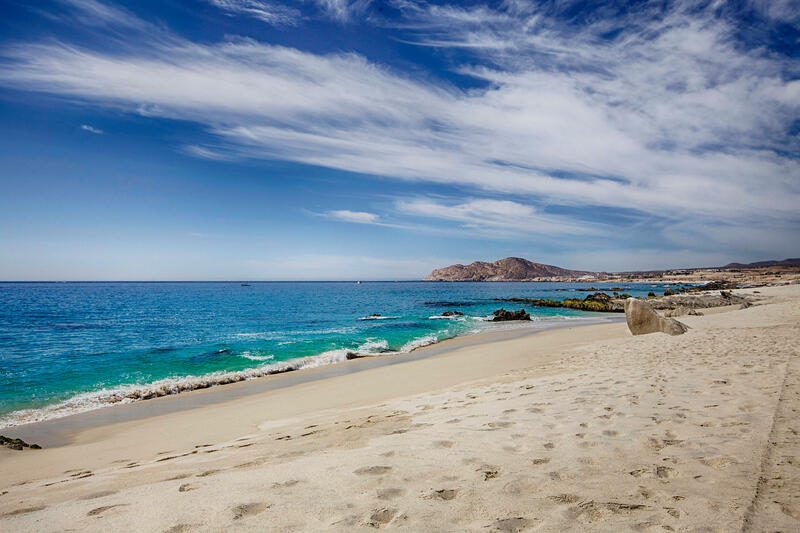 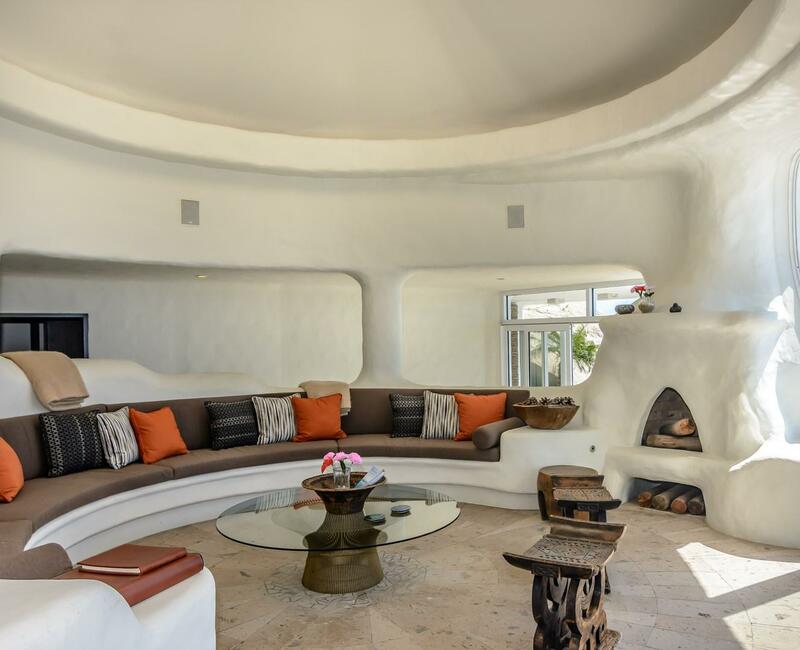 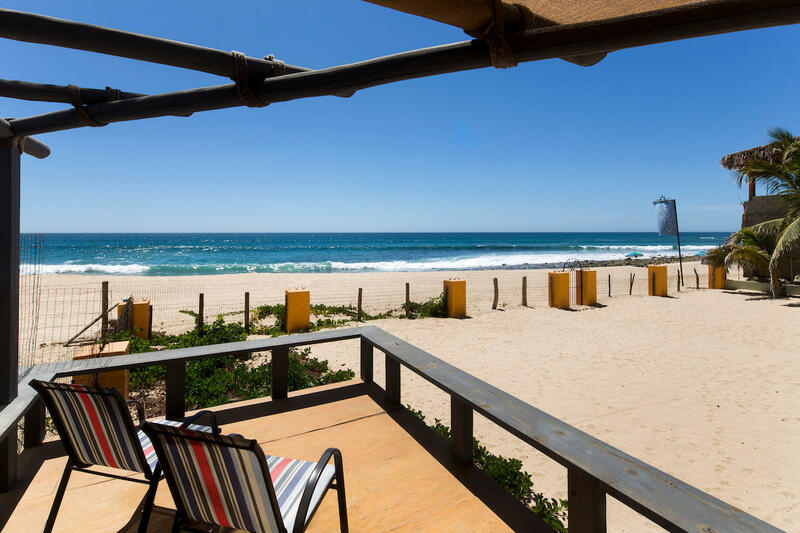 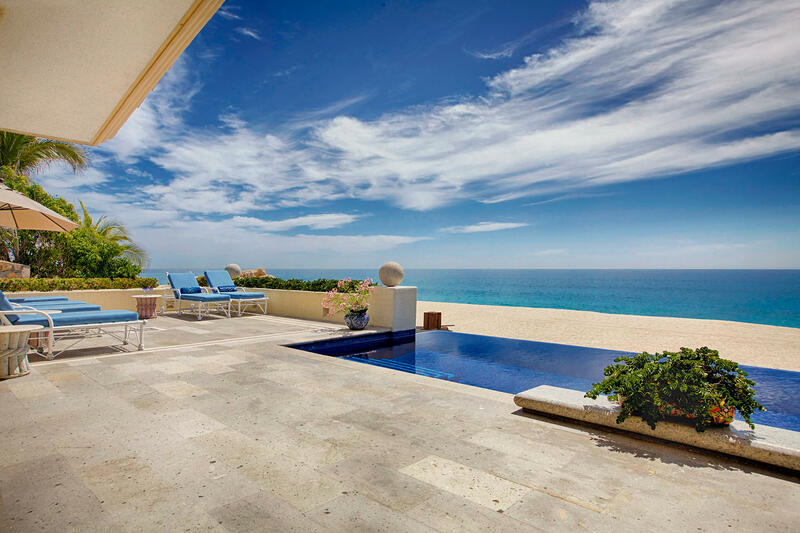 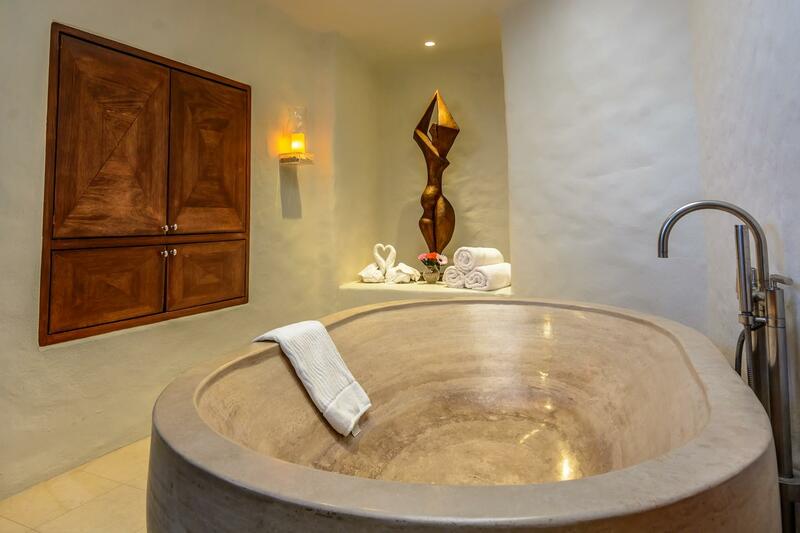 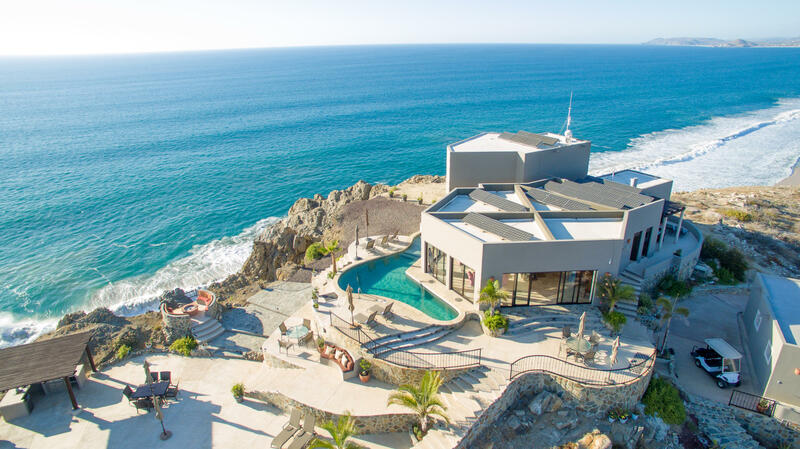 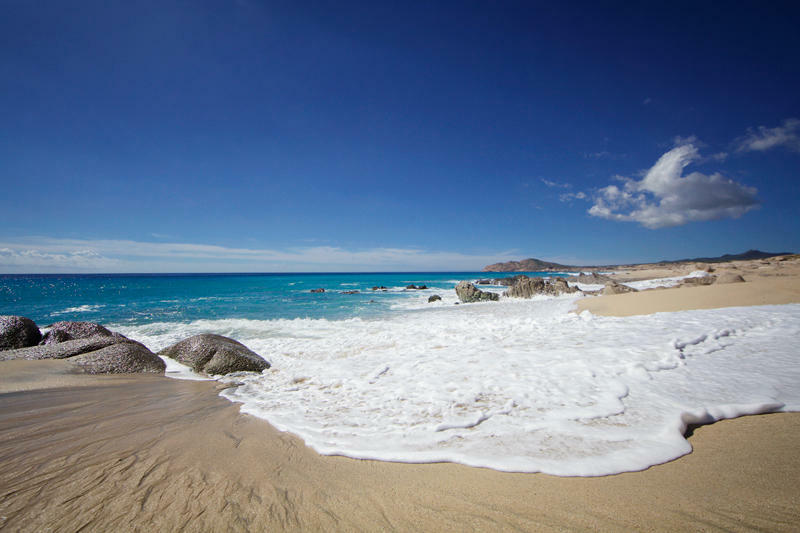 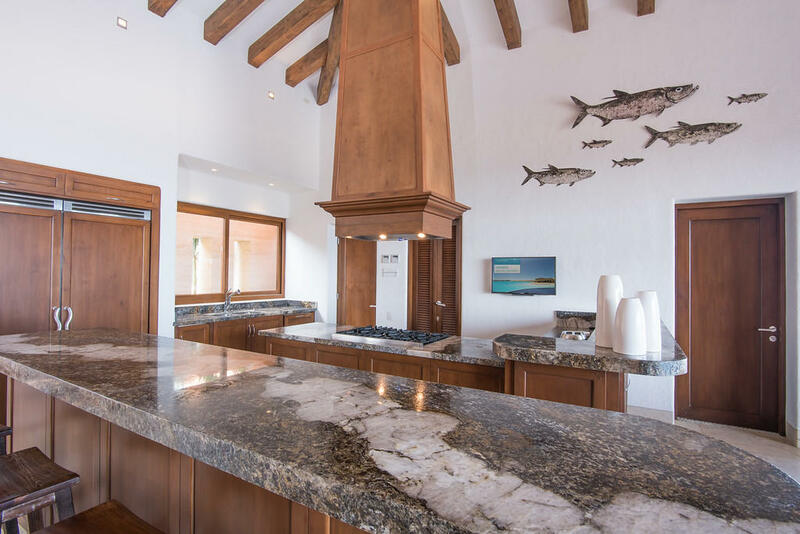 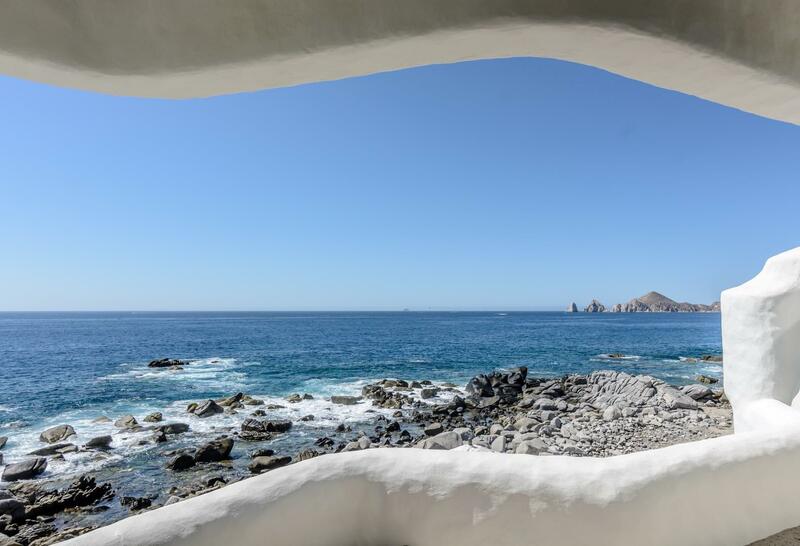 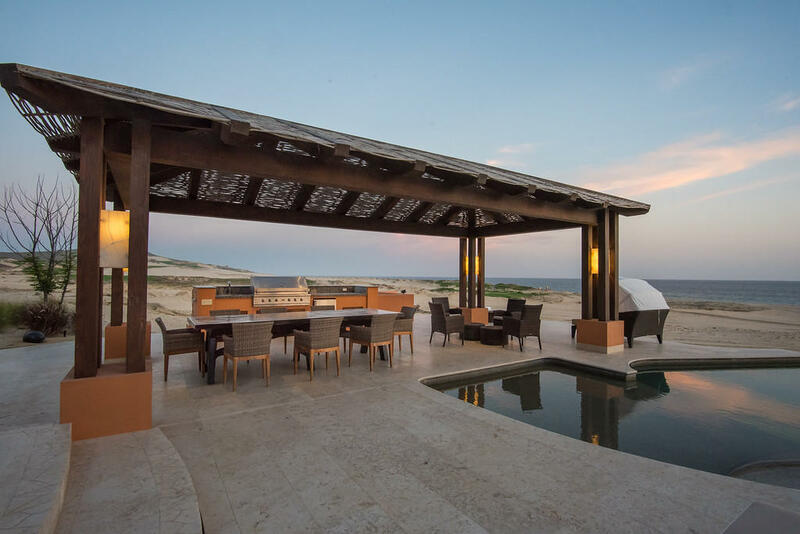 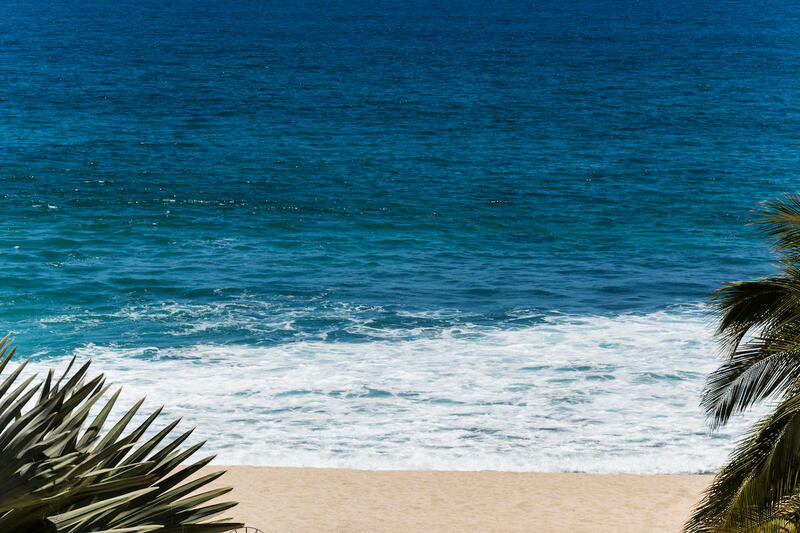 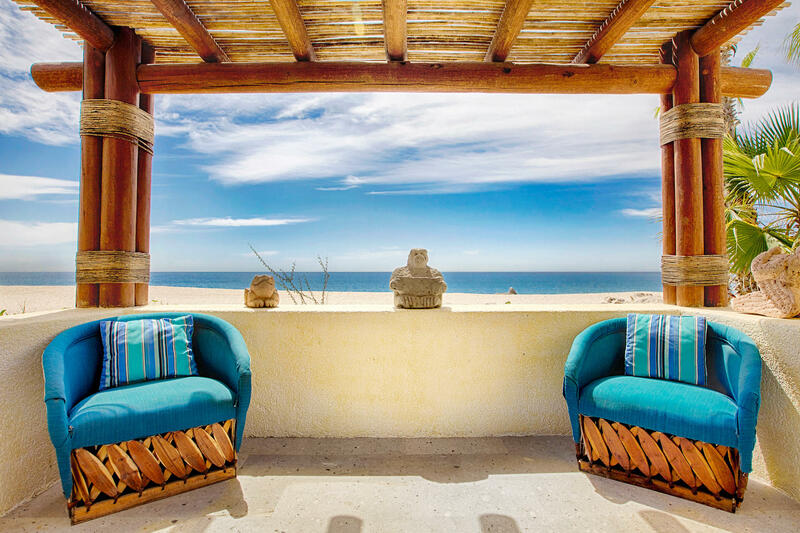 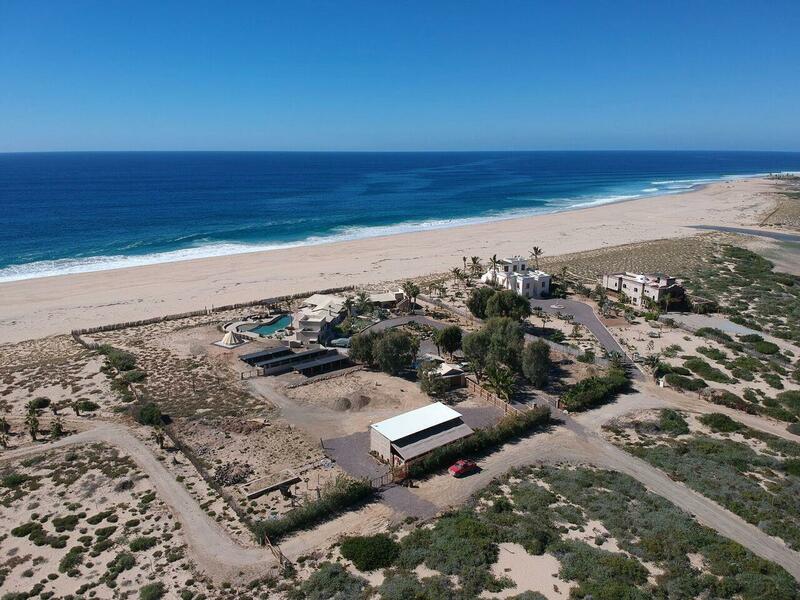 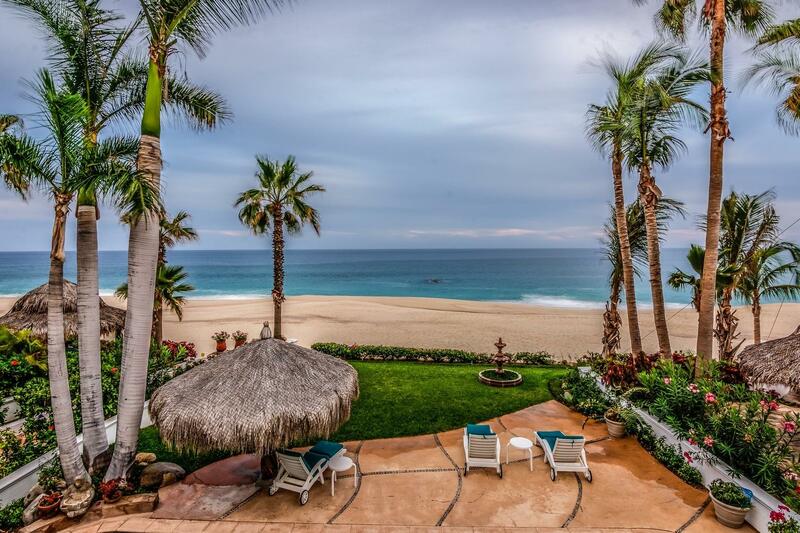 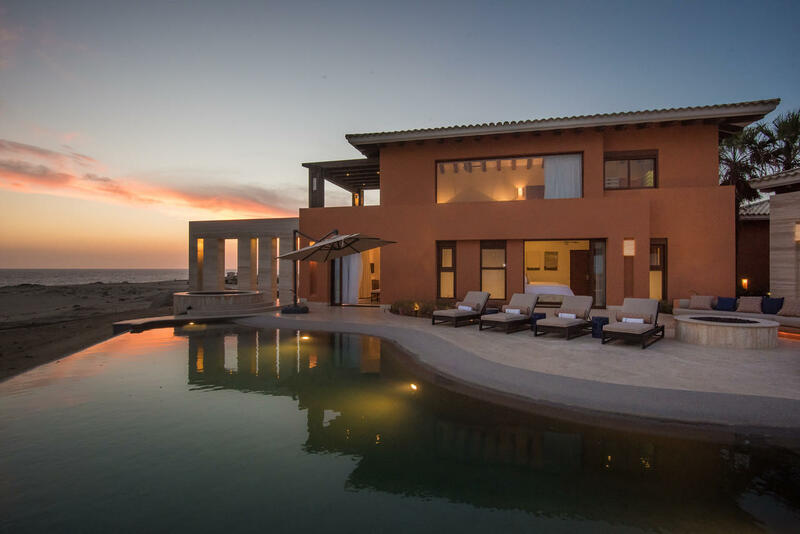 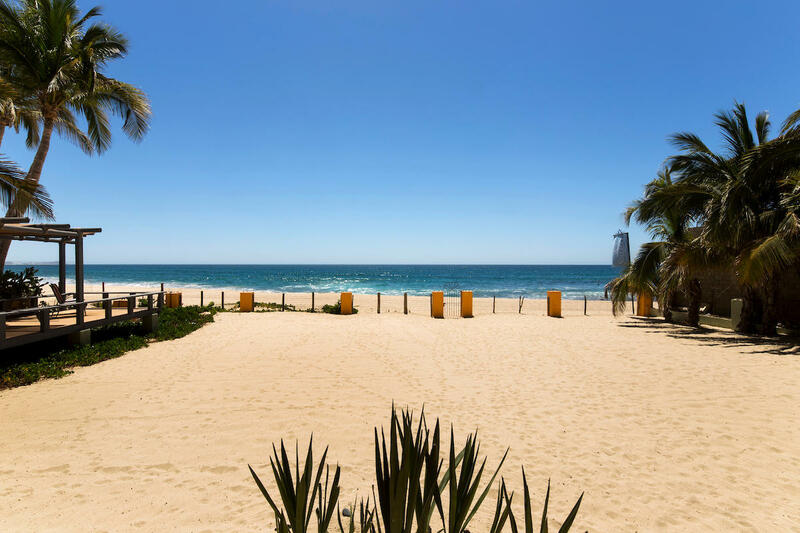 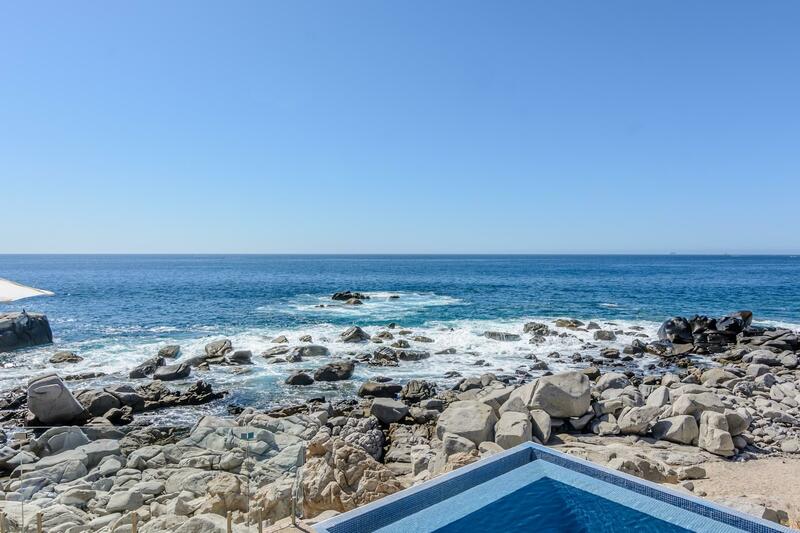 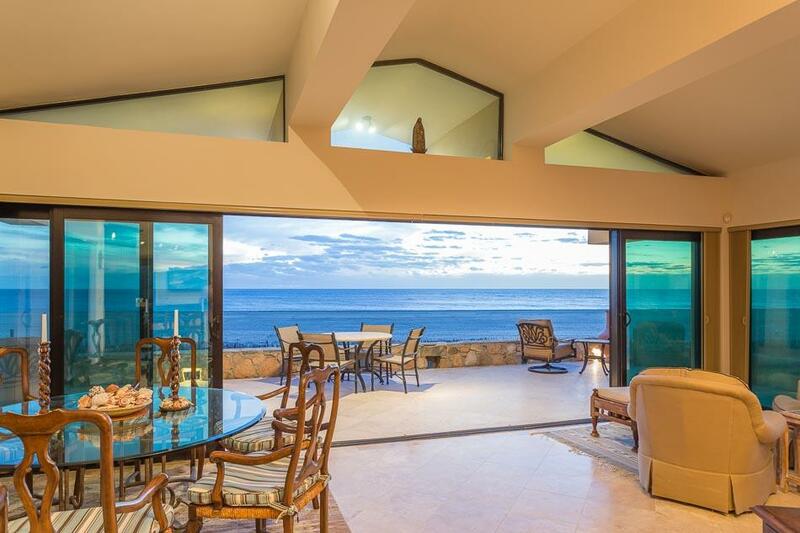 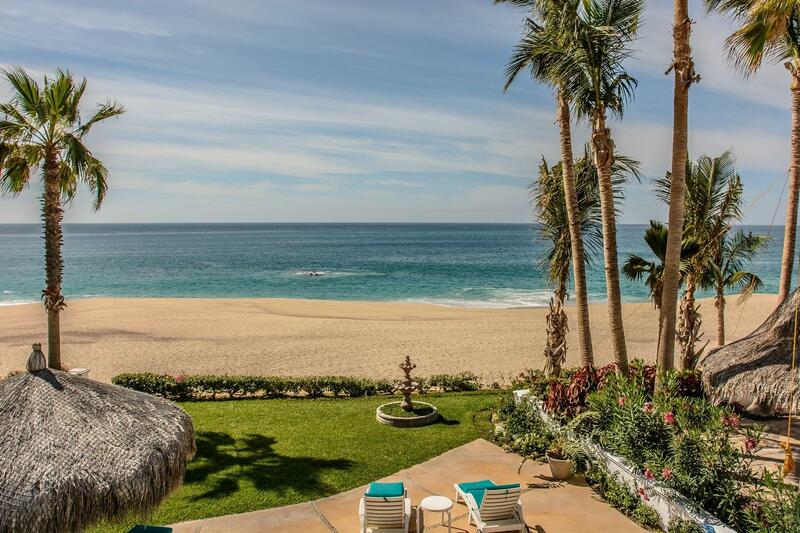 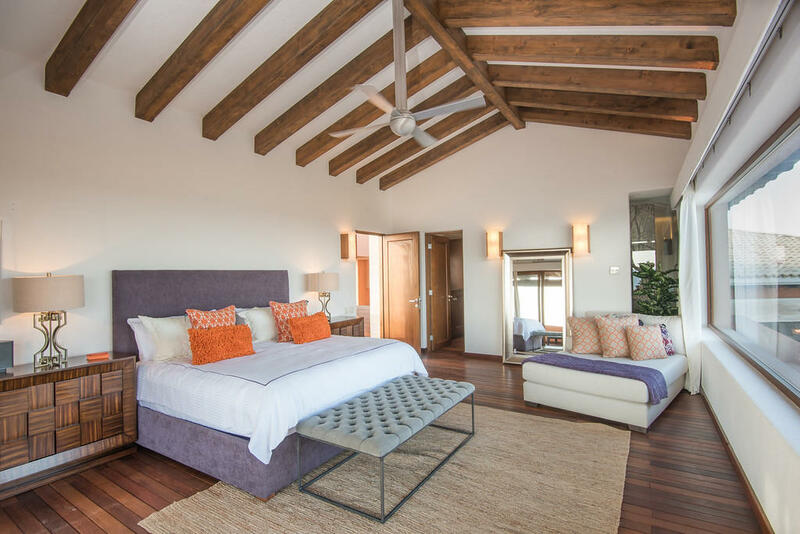 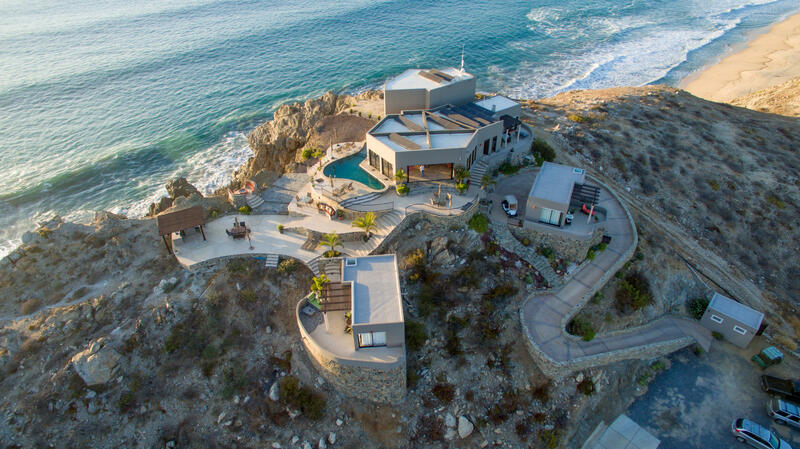 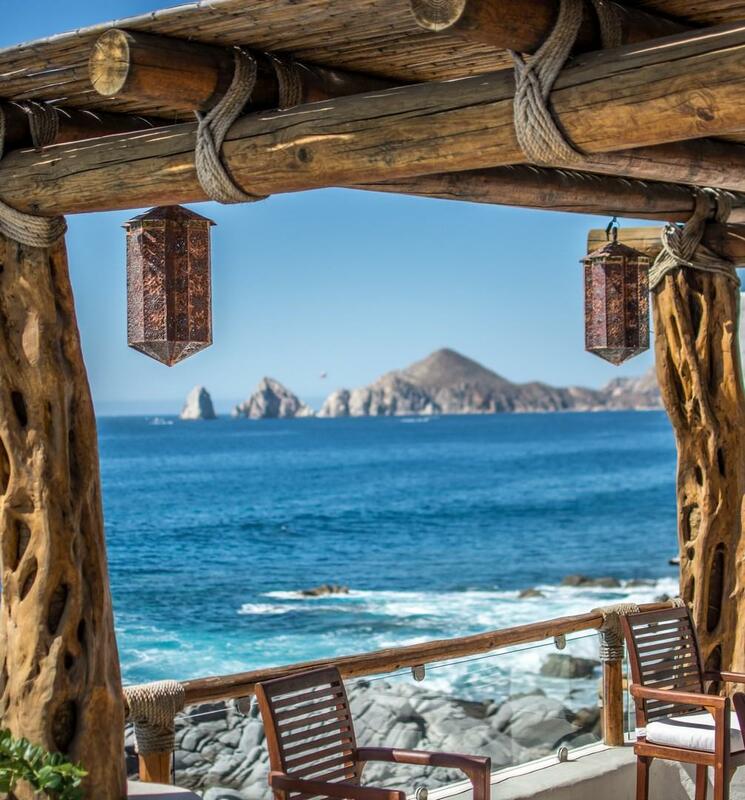 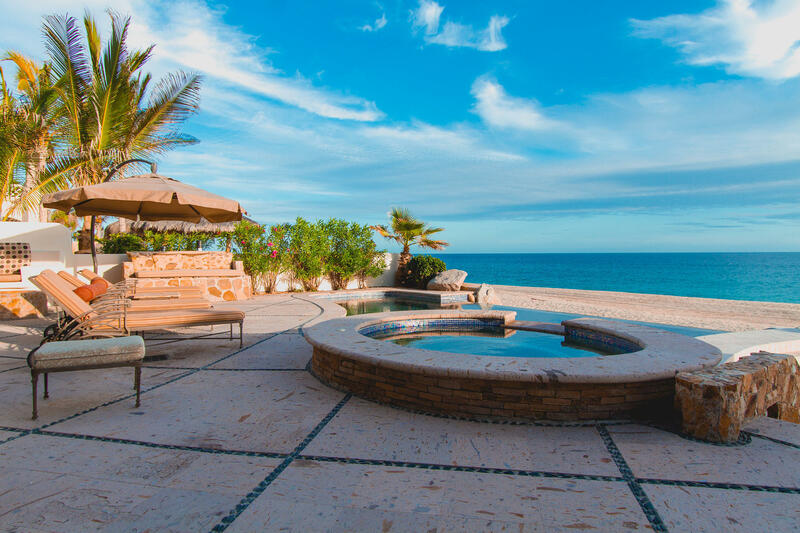 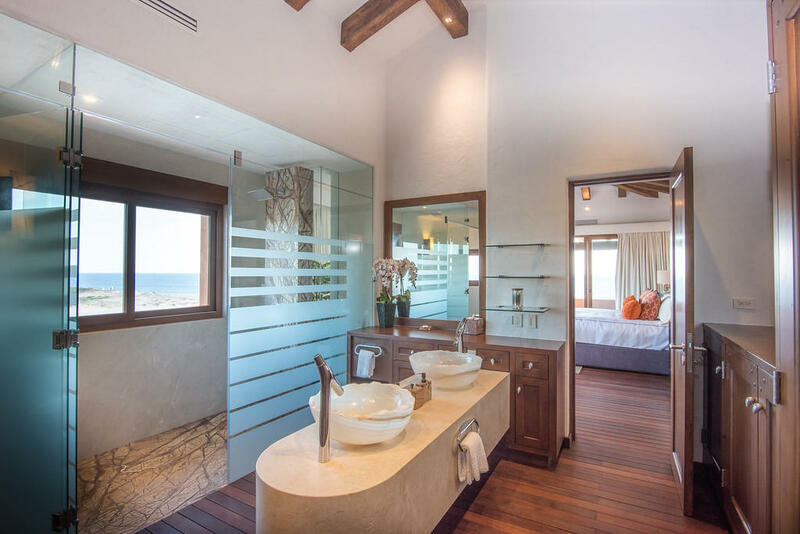 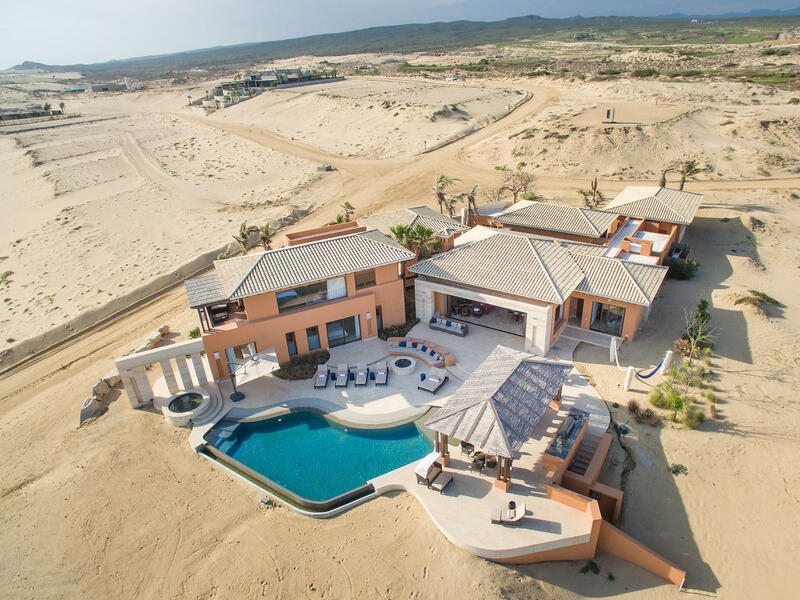 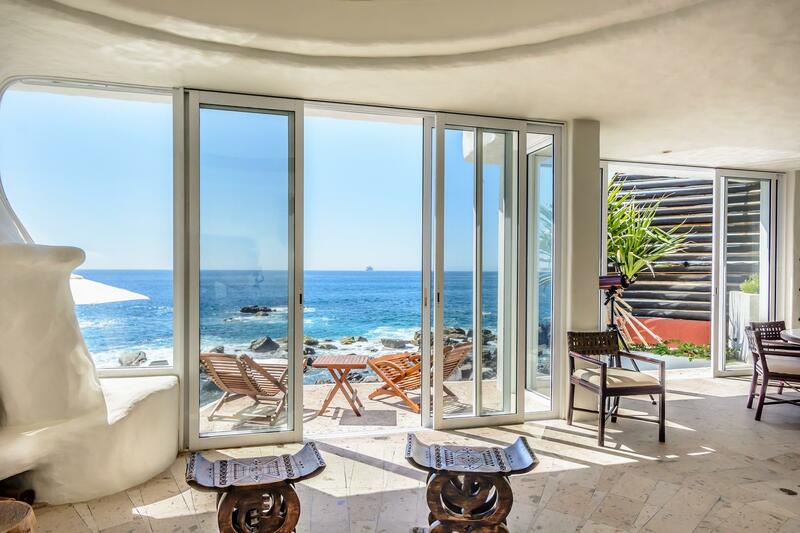 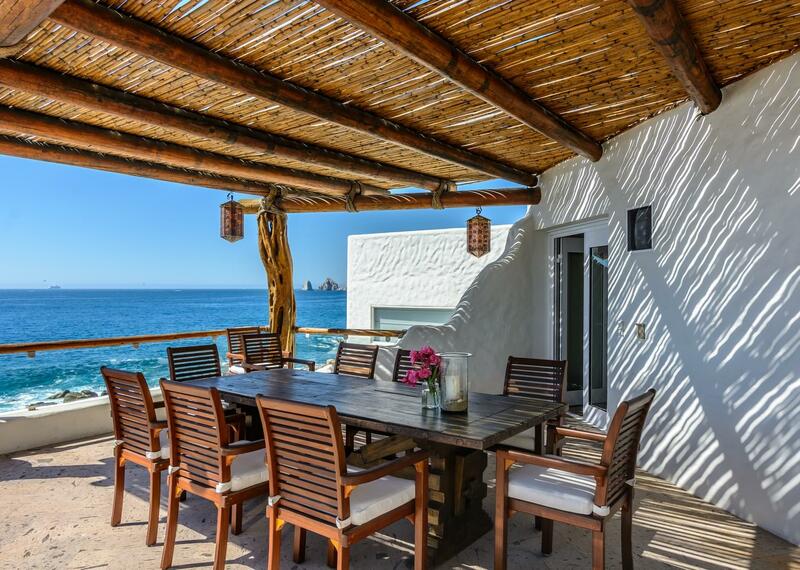 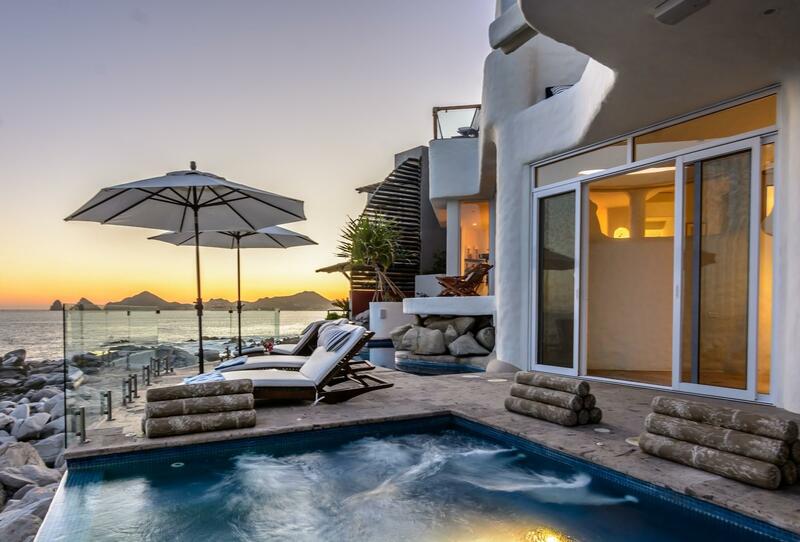 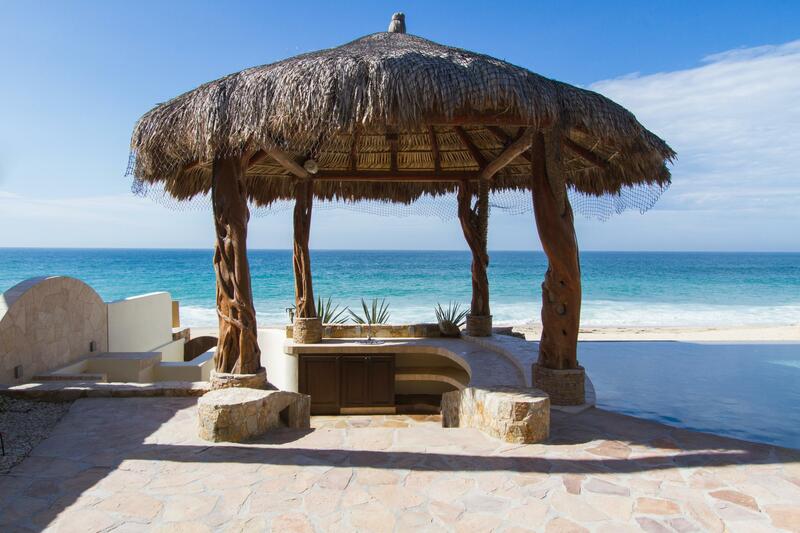 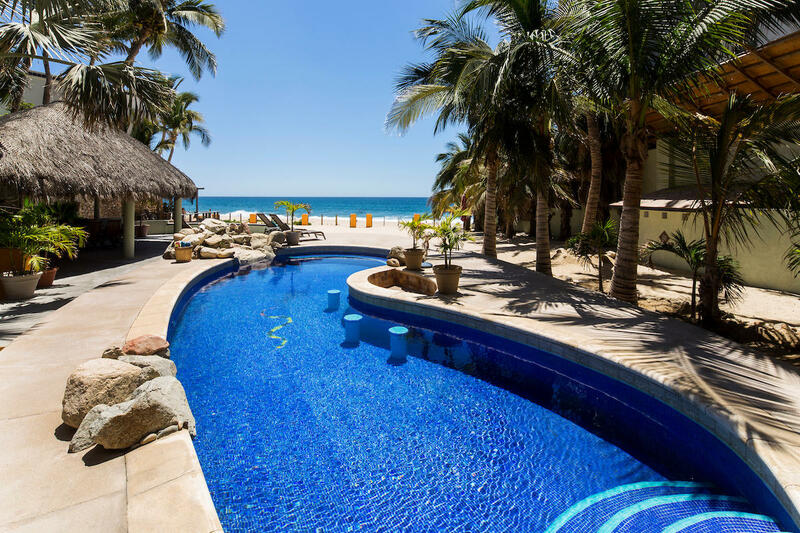 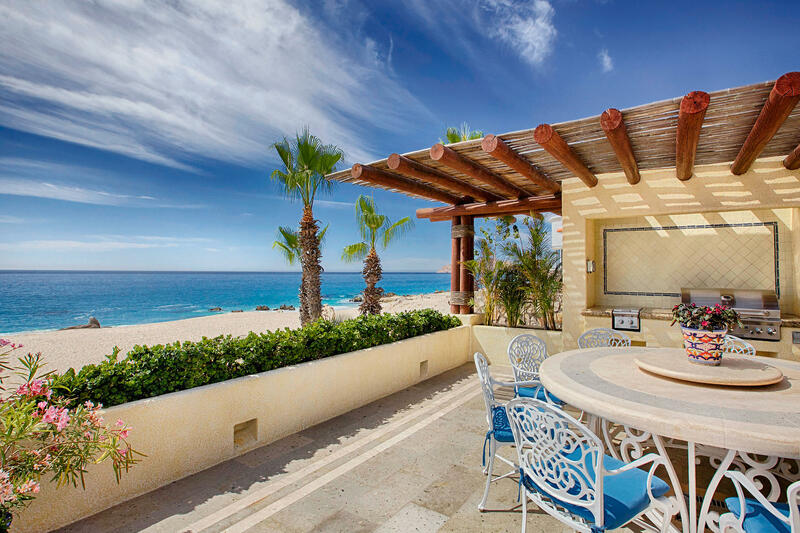 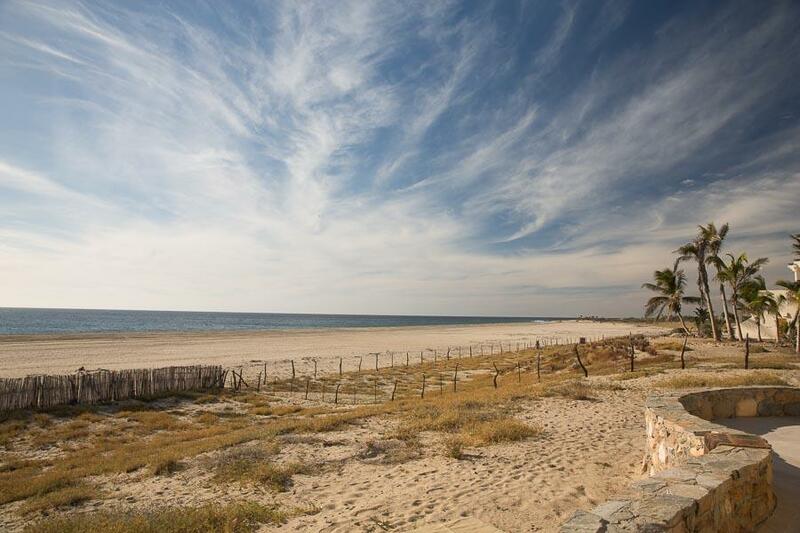 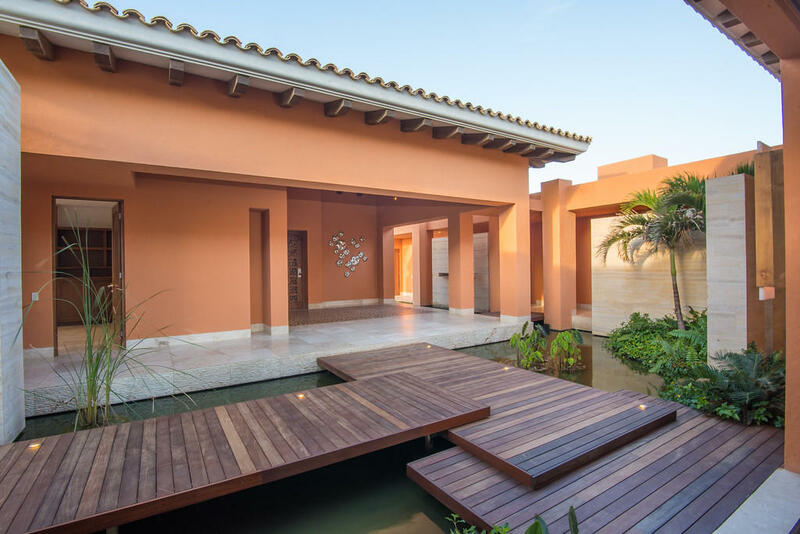 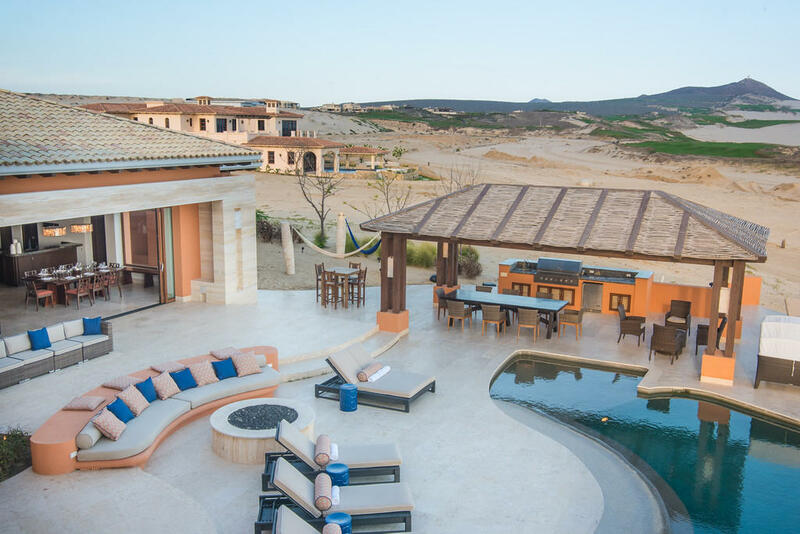 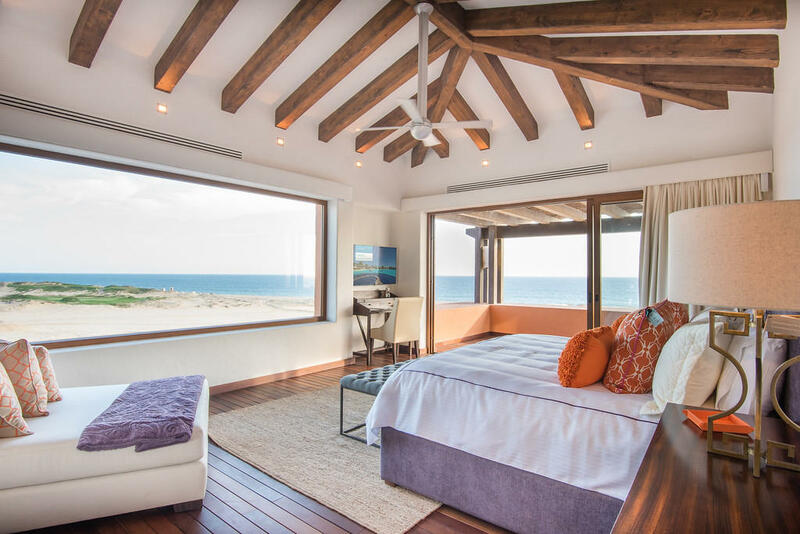 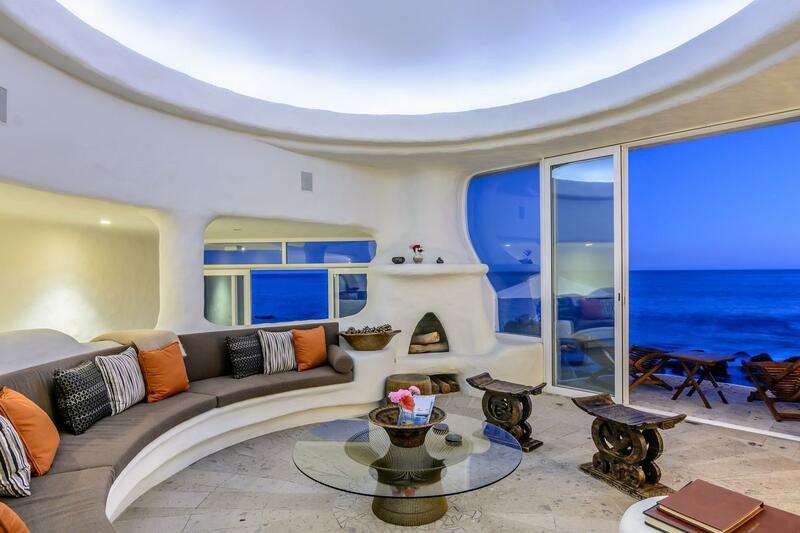 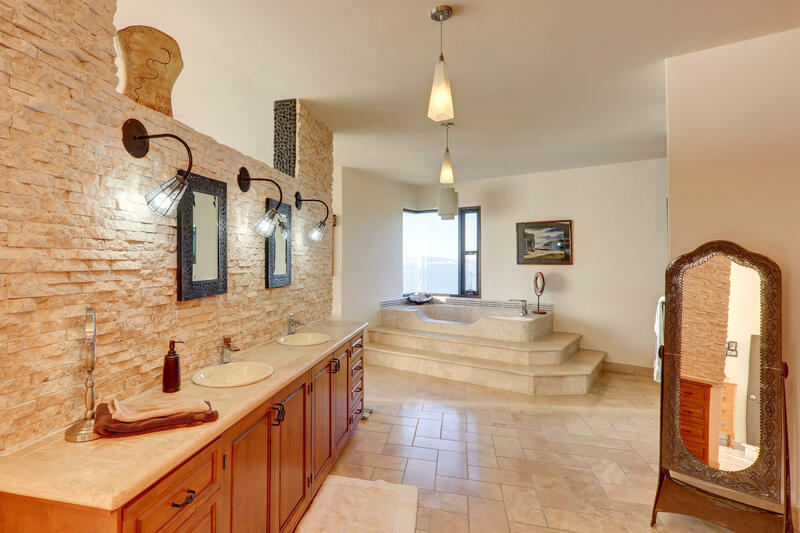 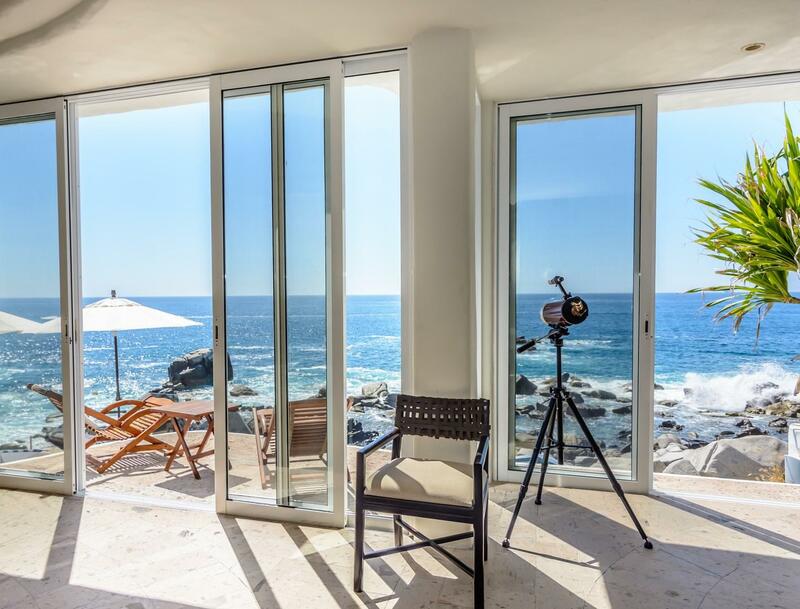 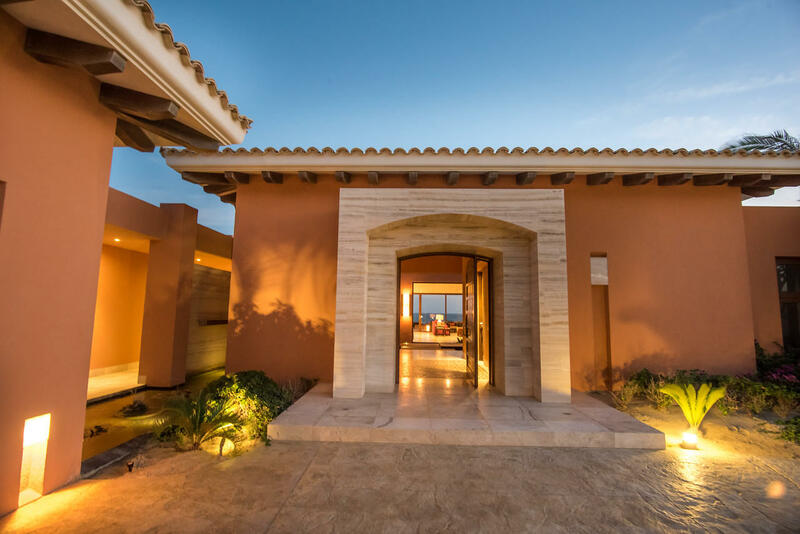 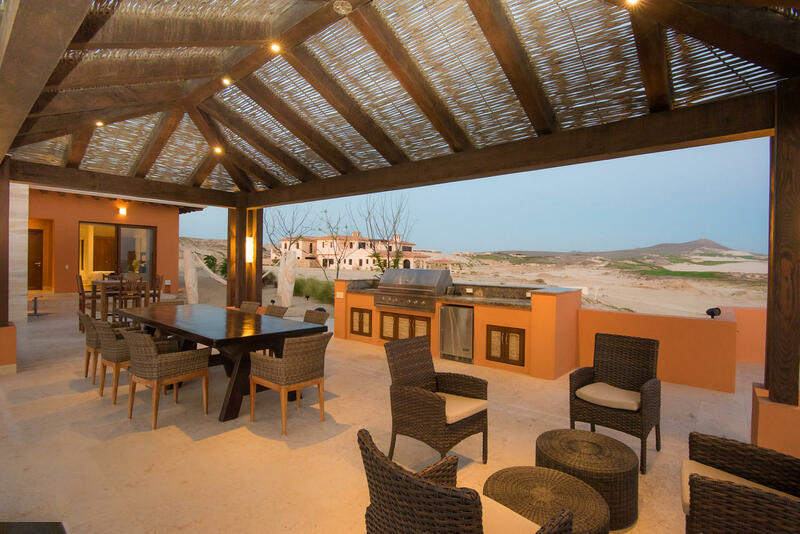 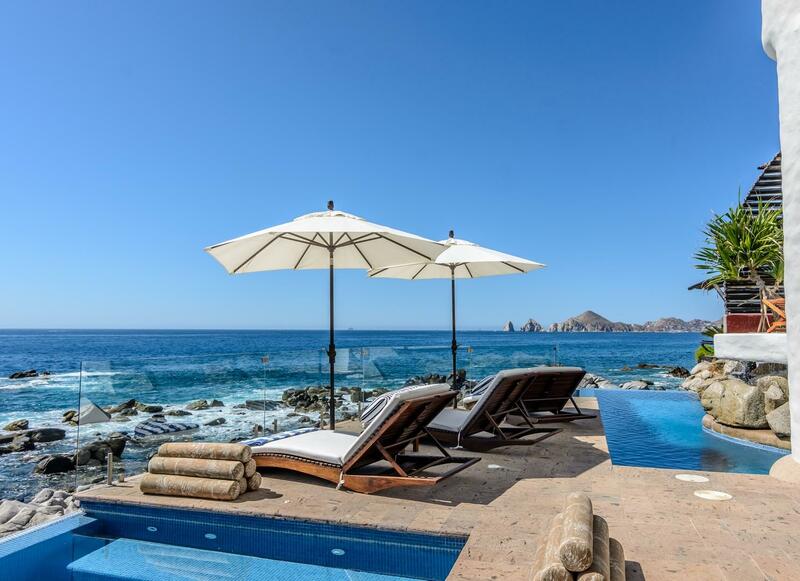 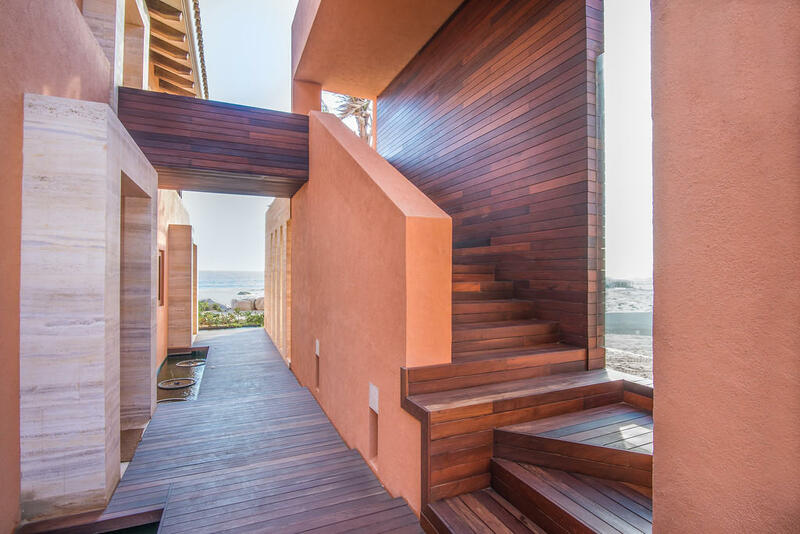 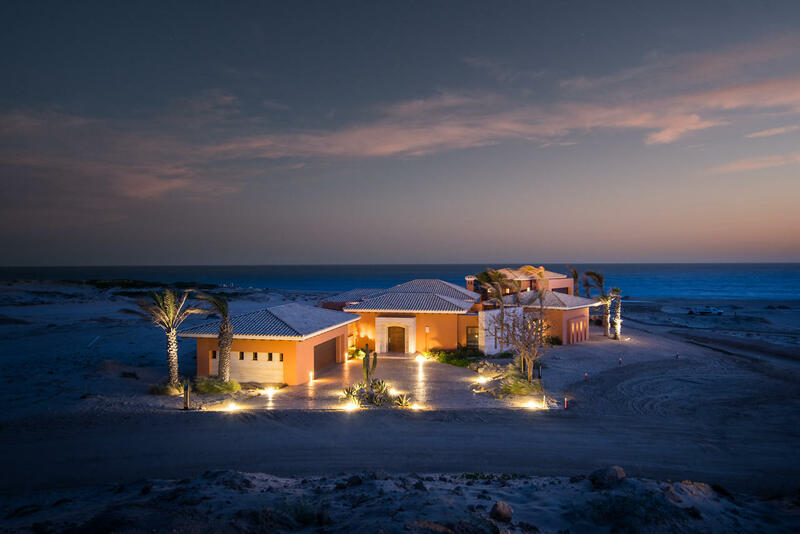 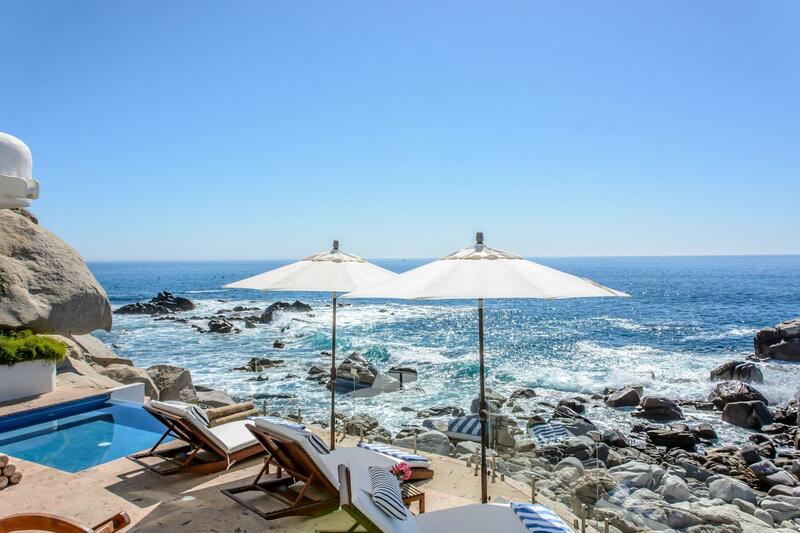 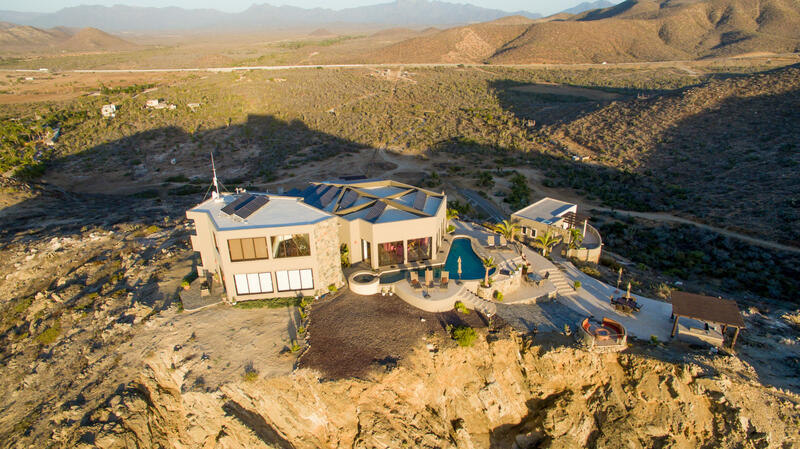 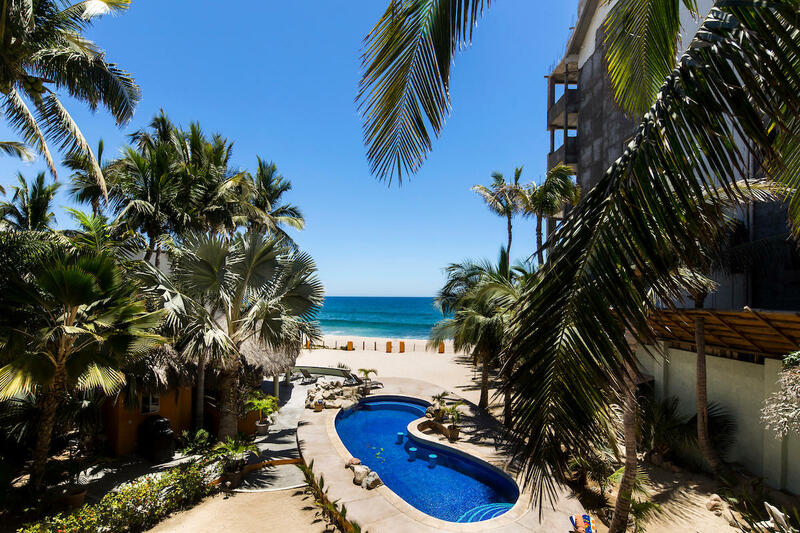 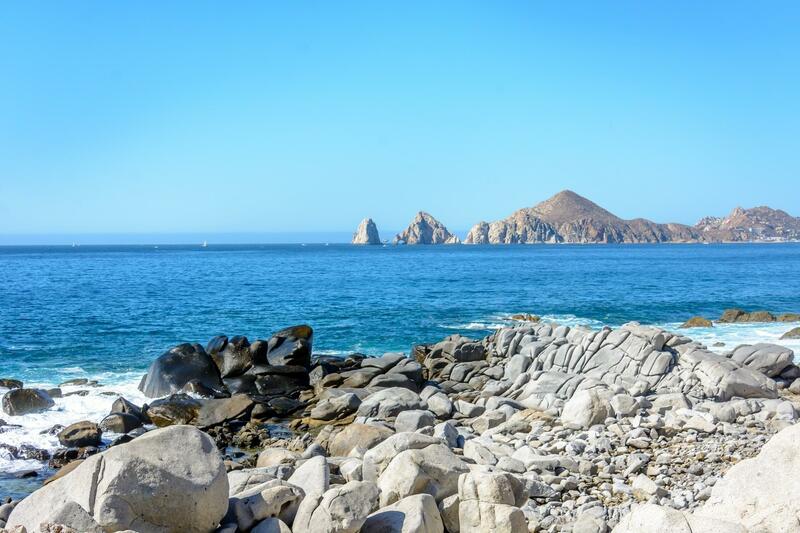 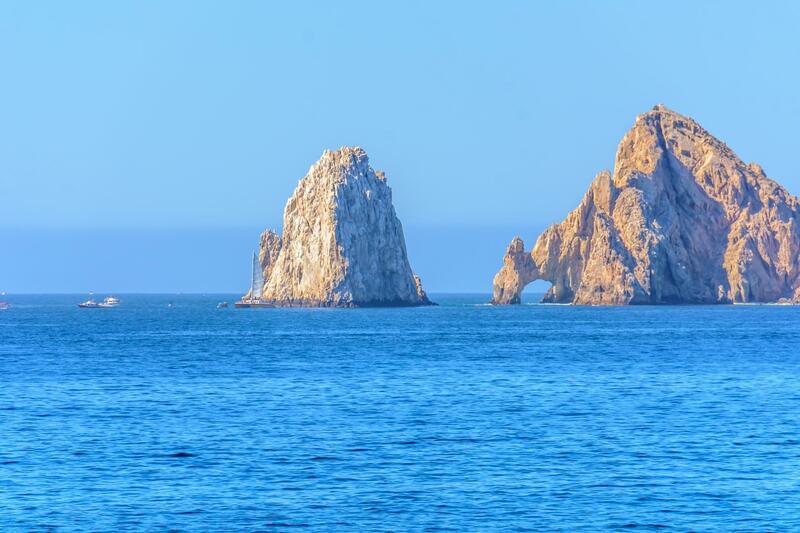 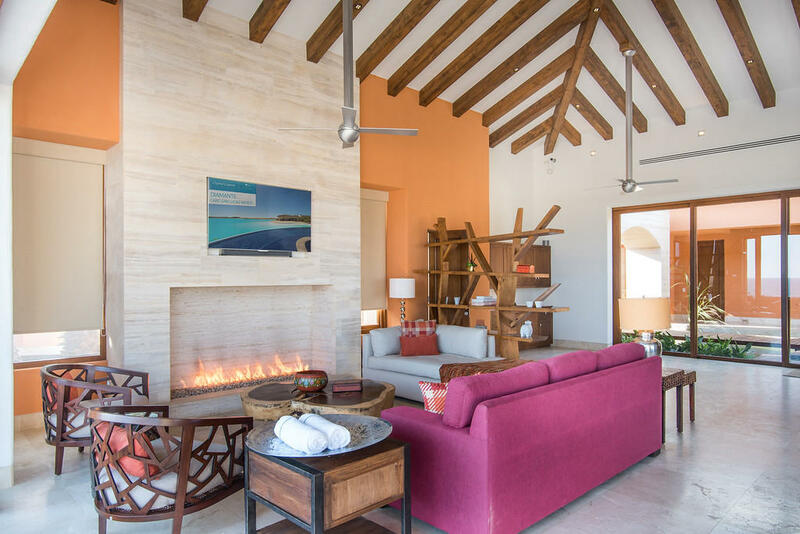 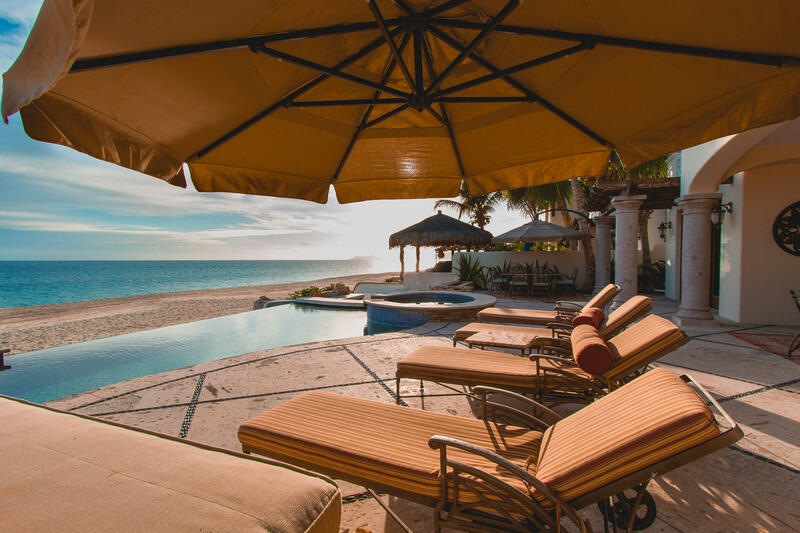 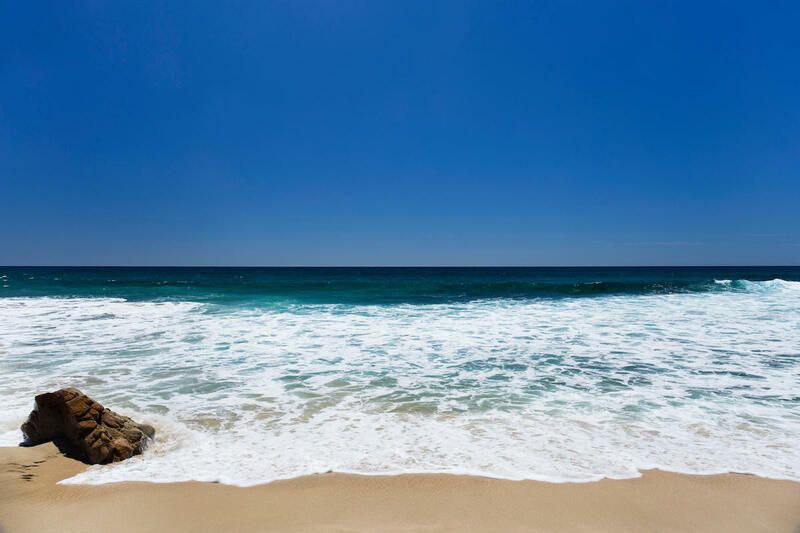 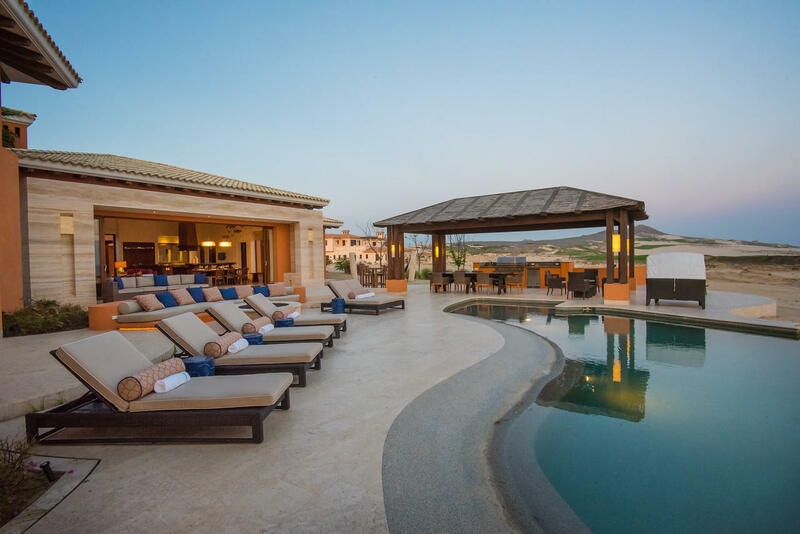 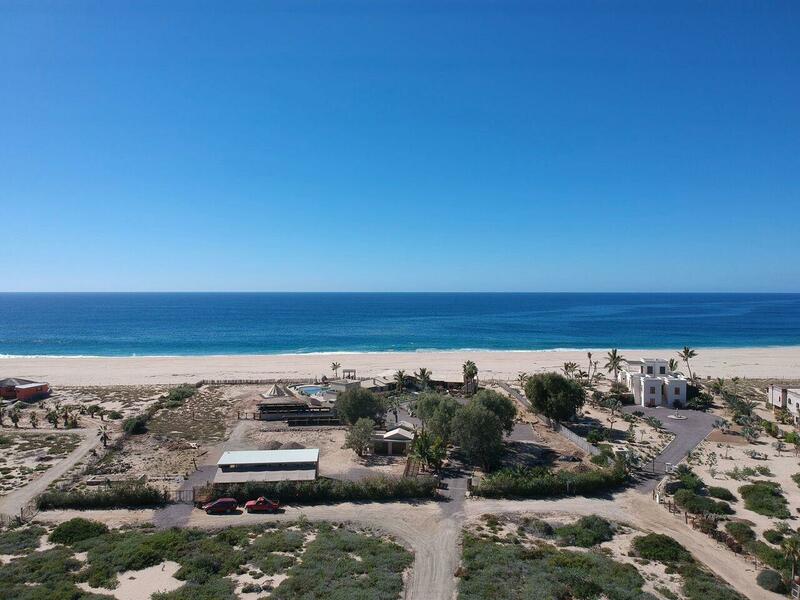 Boasting 1,730 sq meters, with 25 meters of beachfront, this property is an absolute special find in today's development boom in Los Cabos. 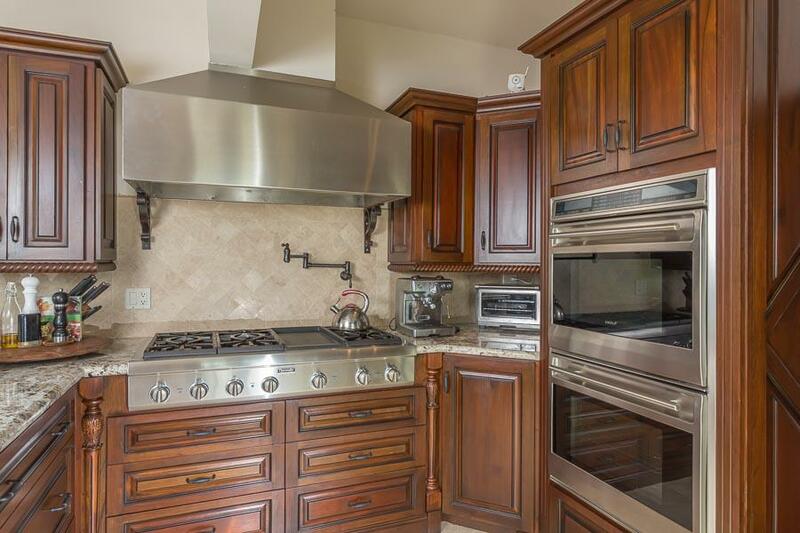 NOTHING AVAILABLE LIKE THIS ON THE MARKET CURRENTLY. 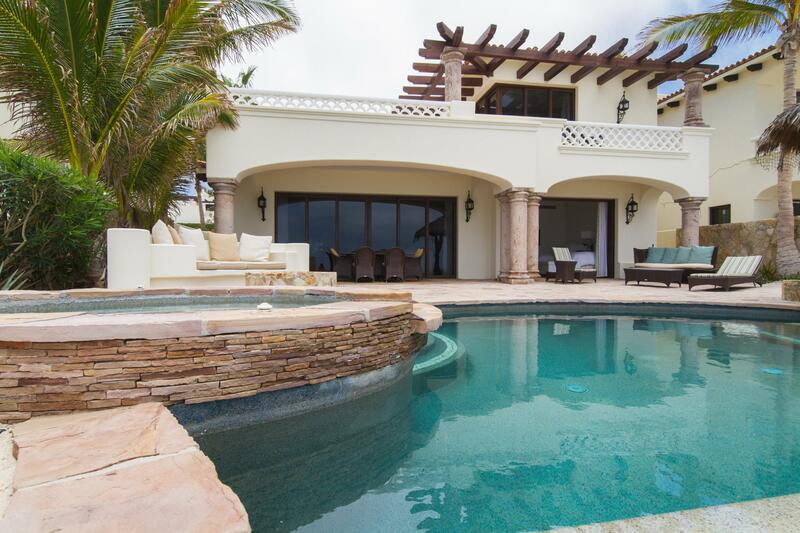 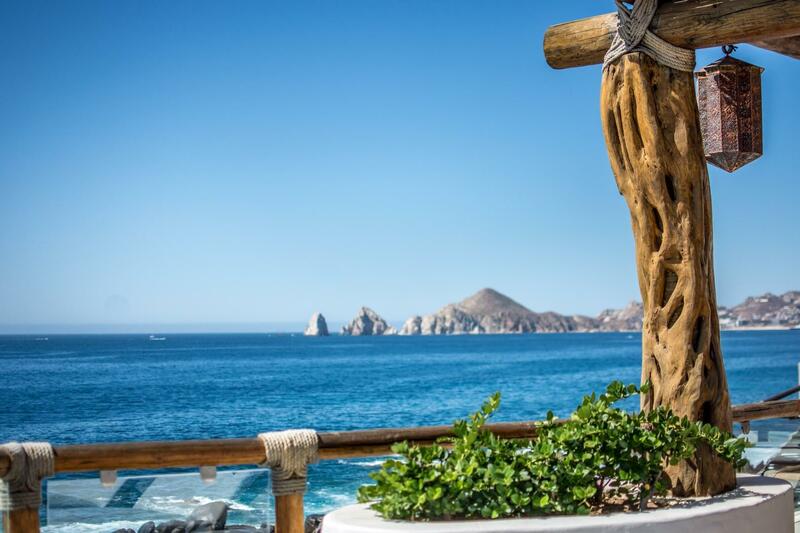 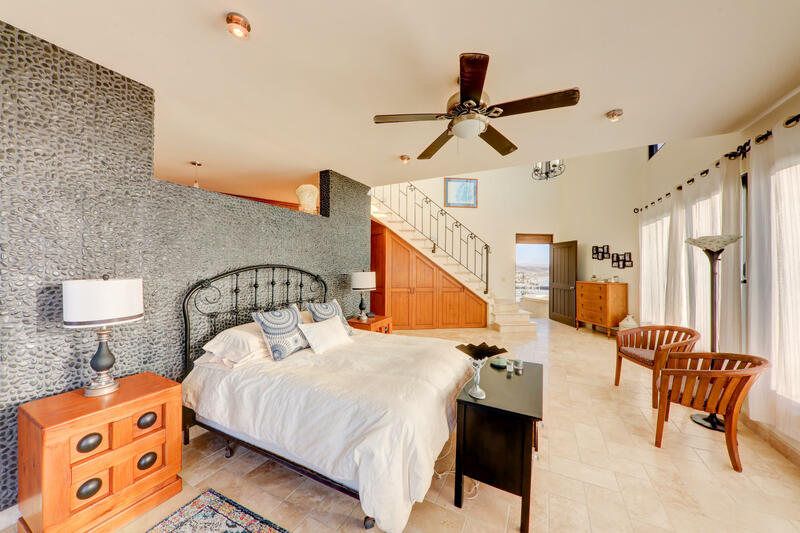 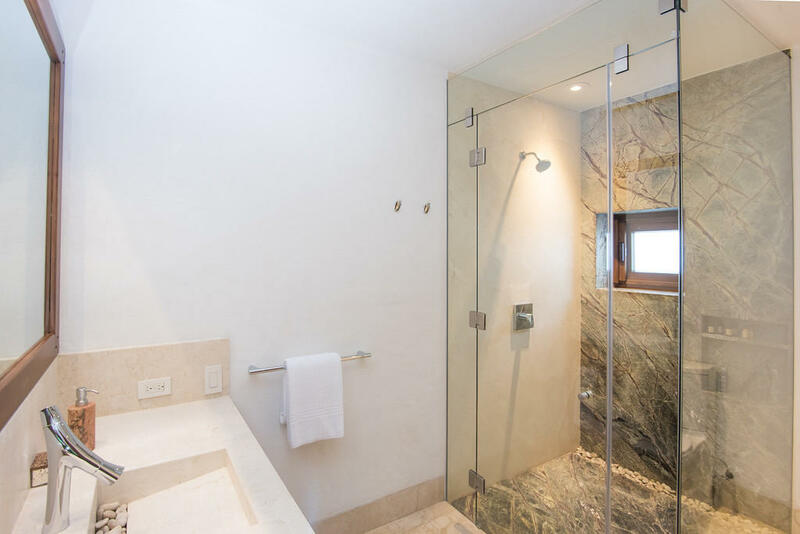 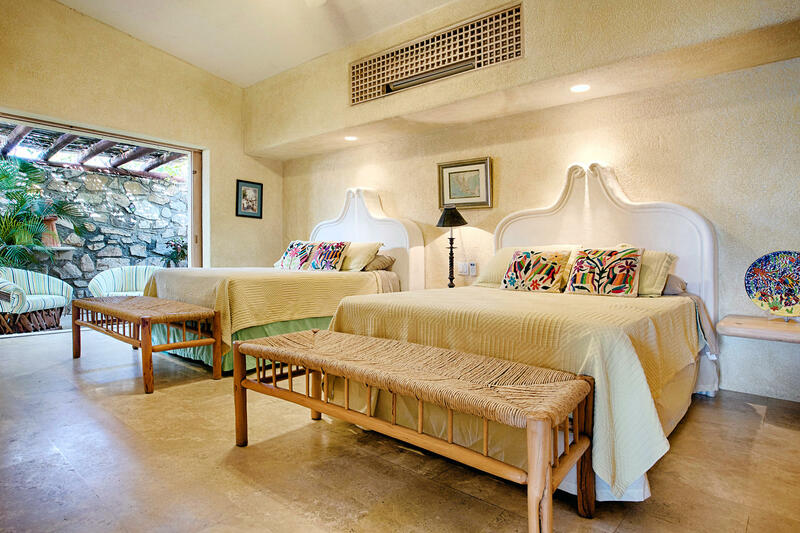 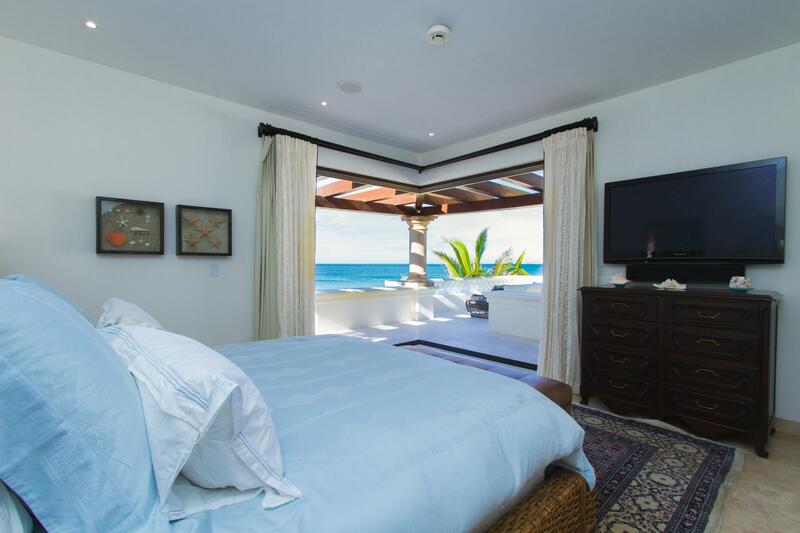 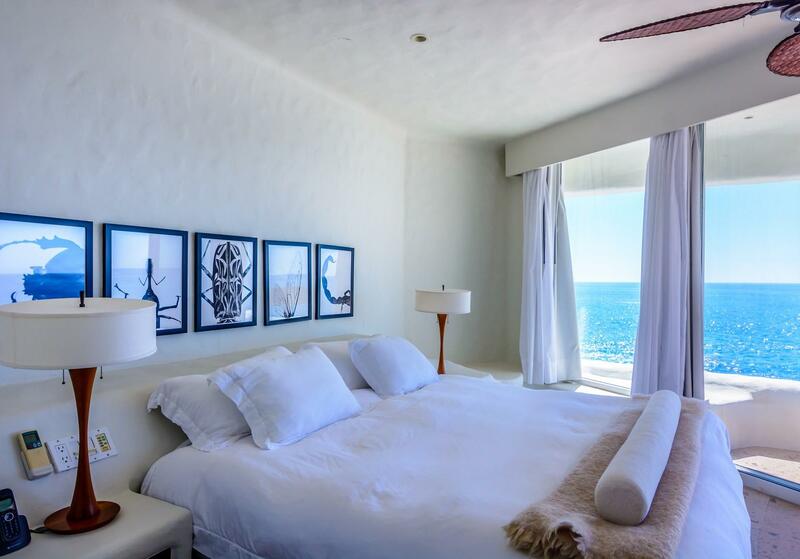 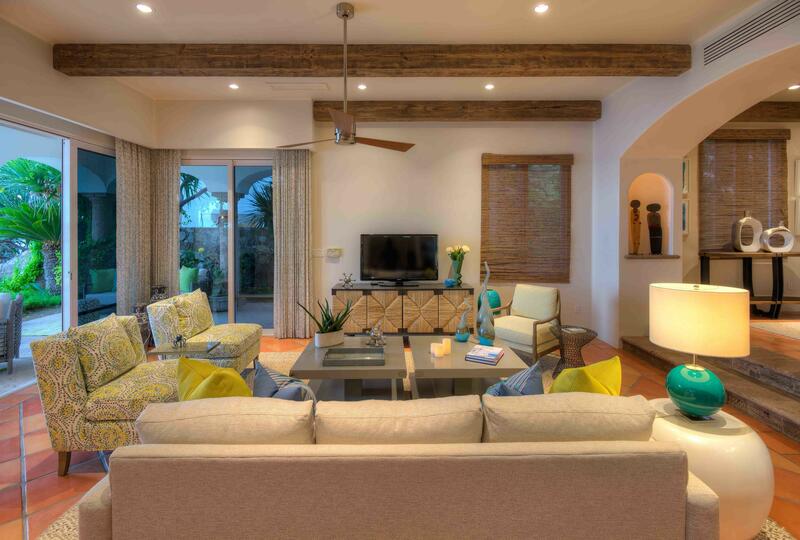 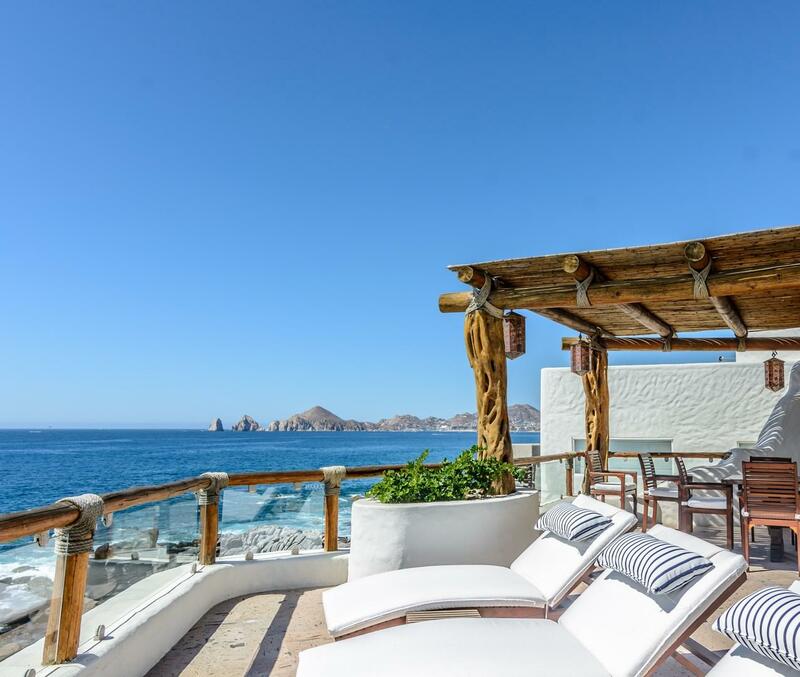 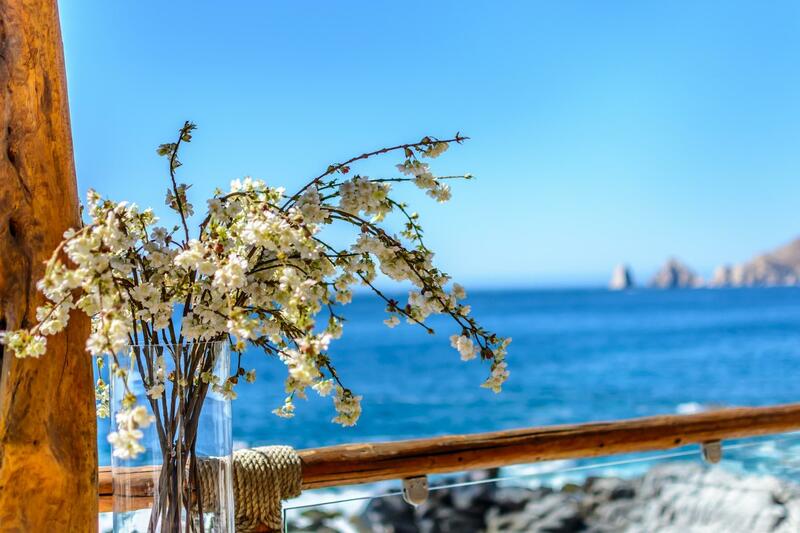 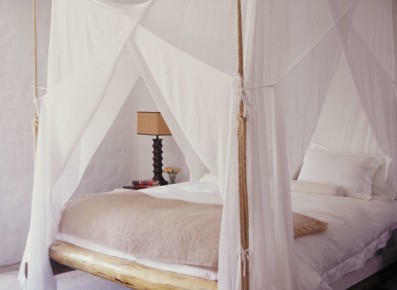 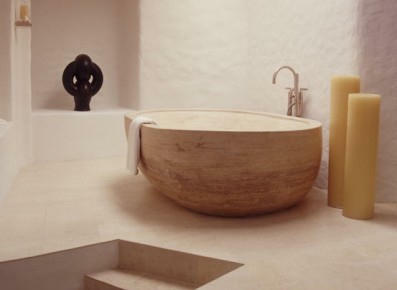 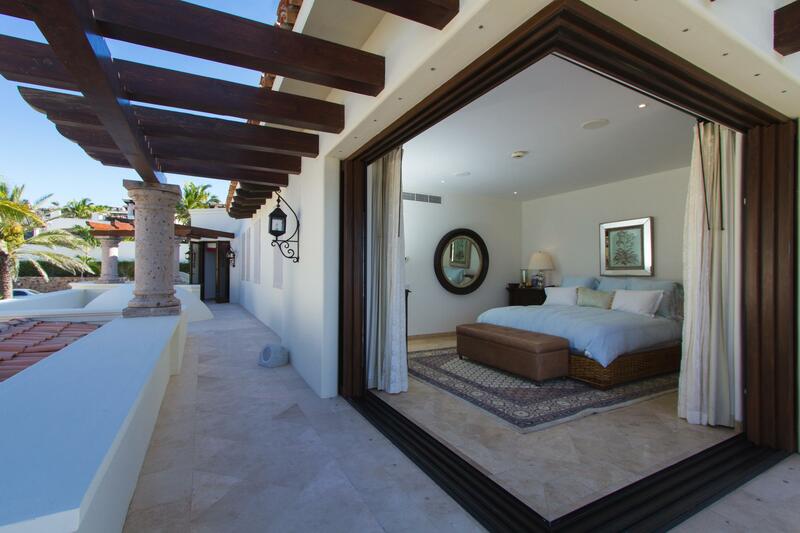 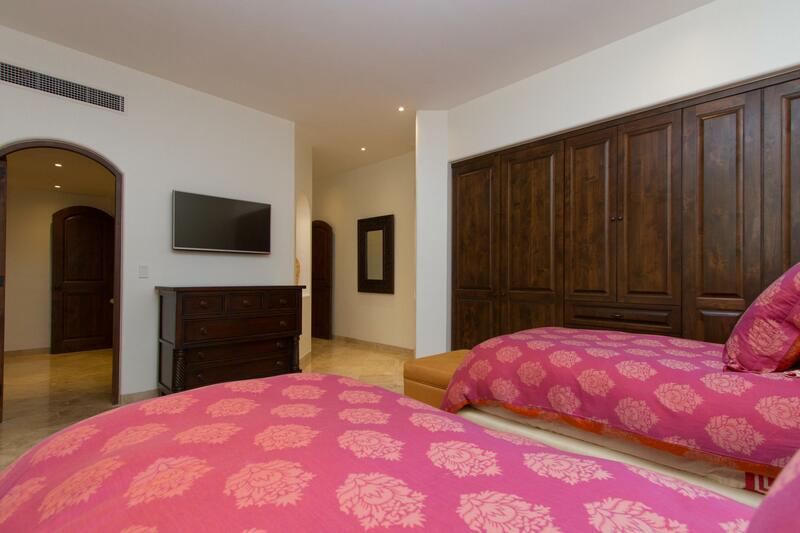 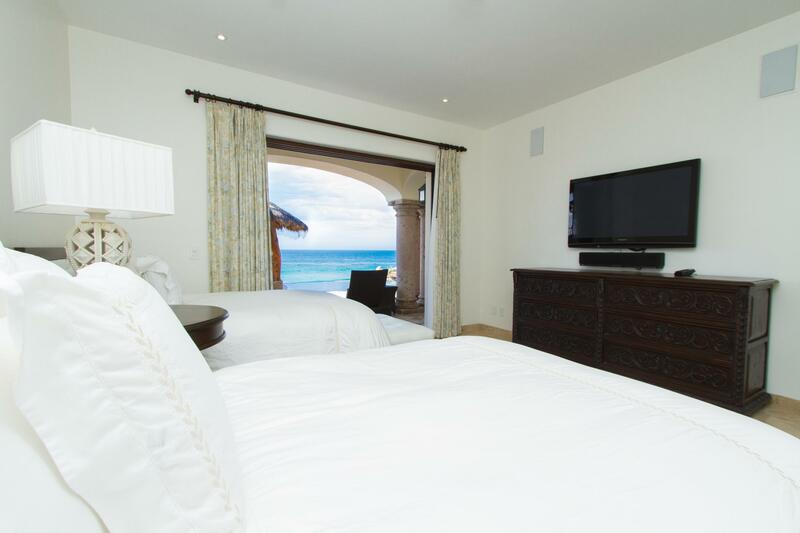 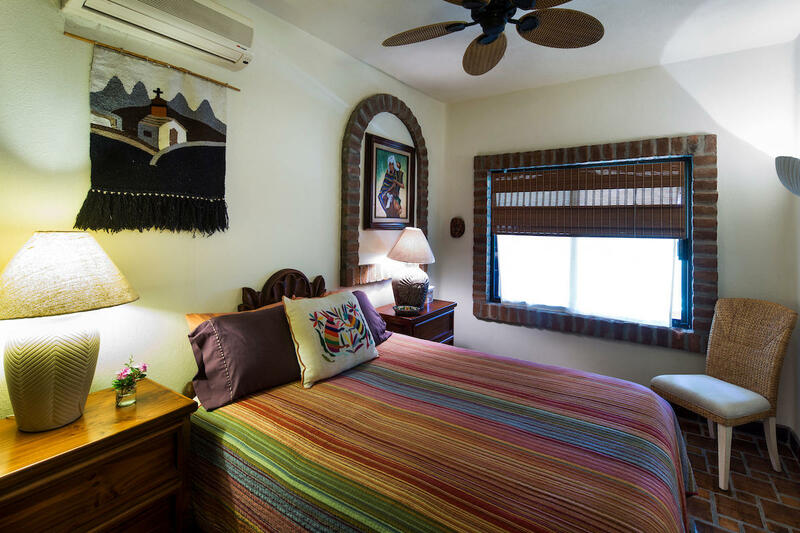 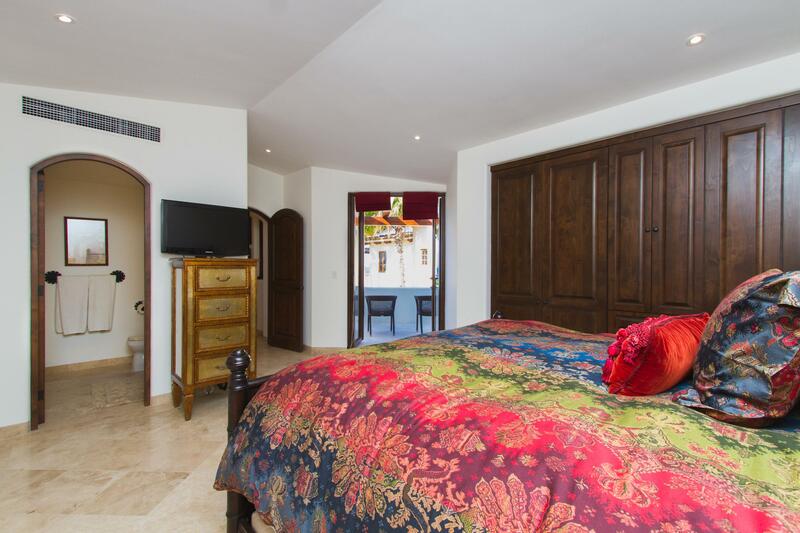 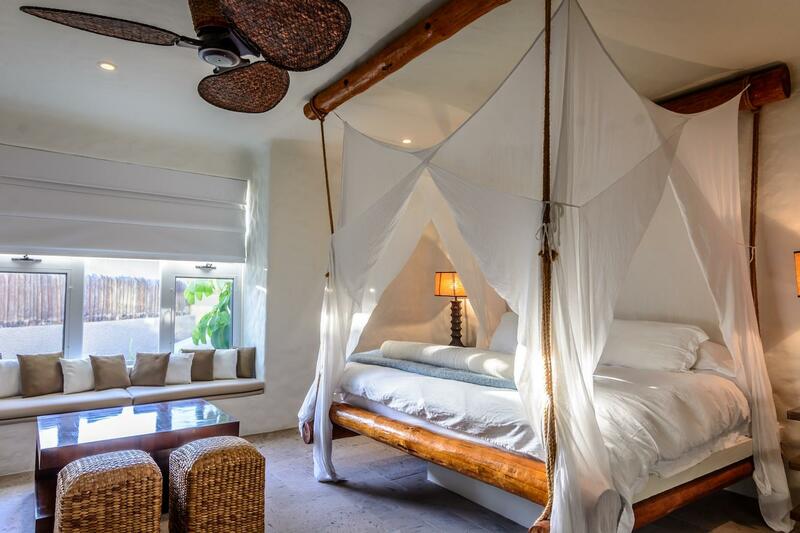 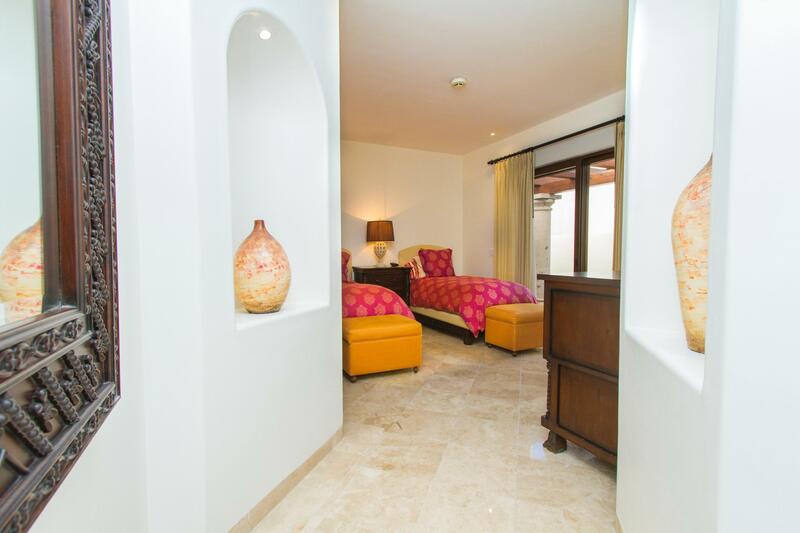 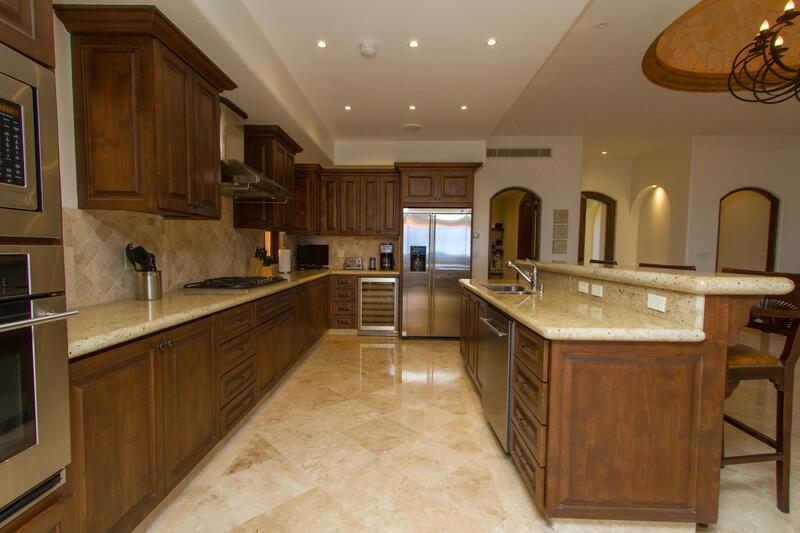 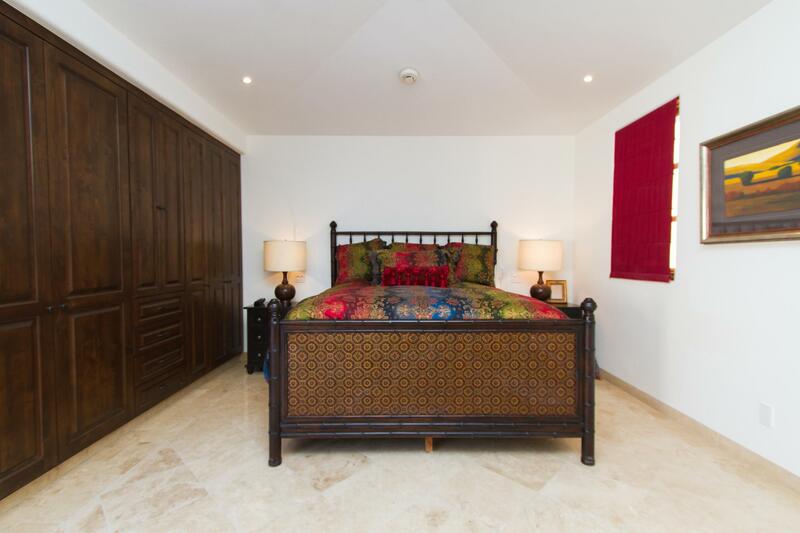 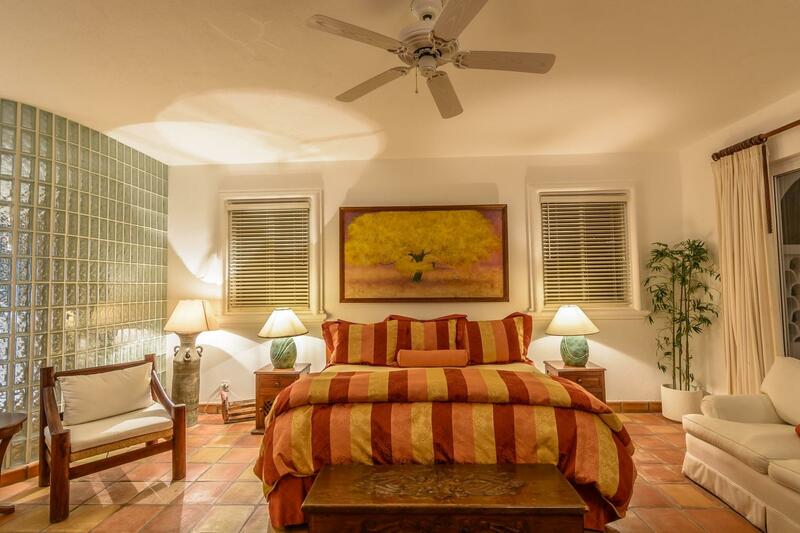 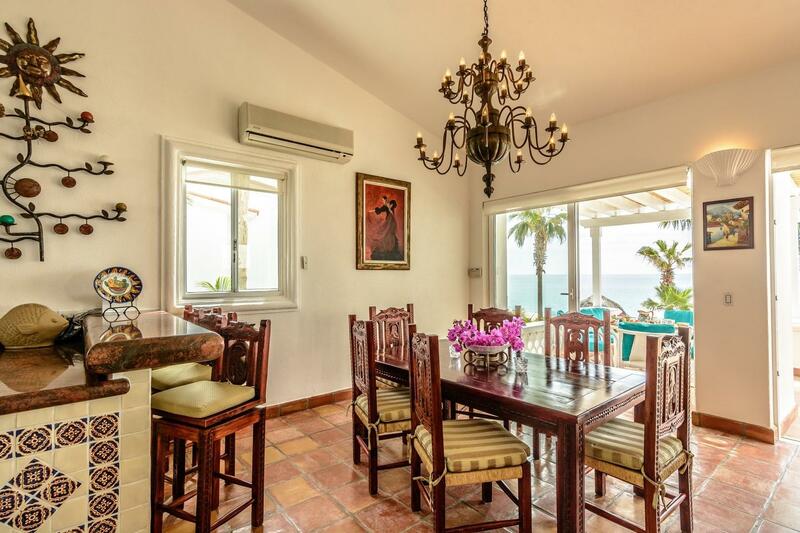 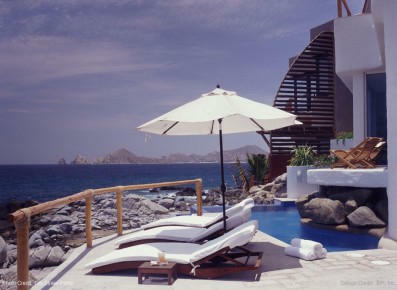 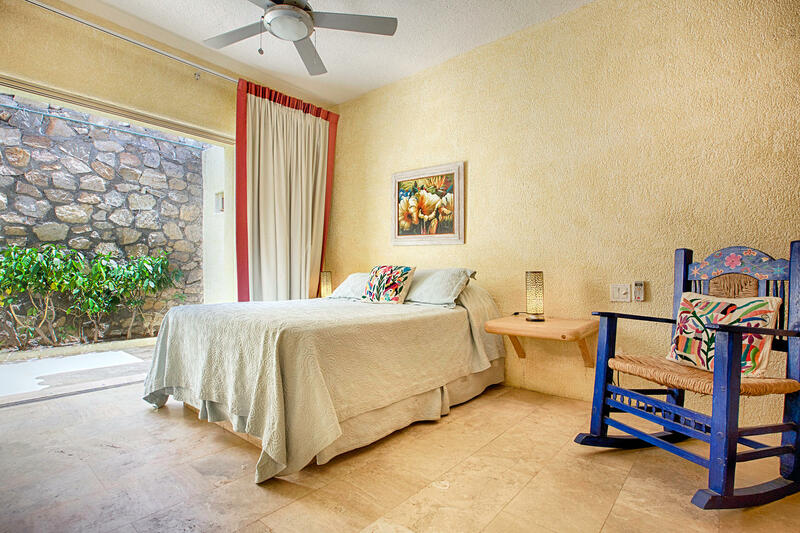 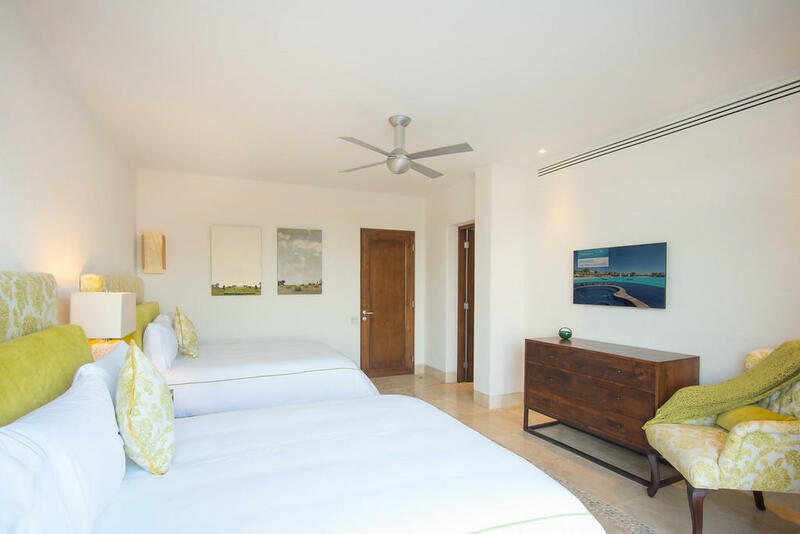 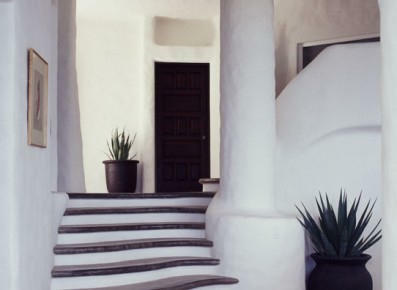 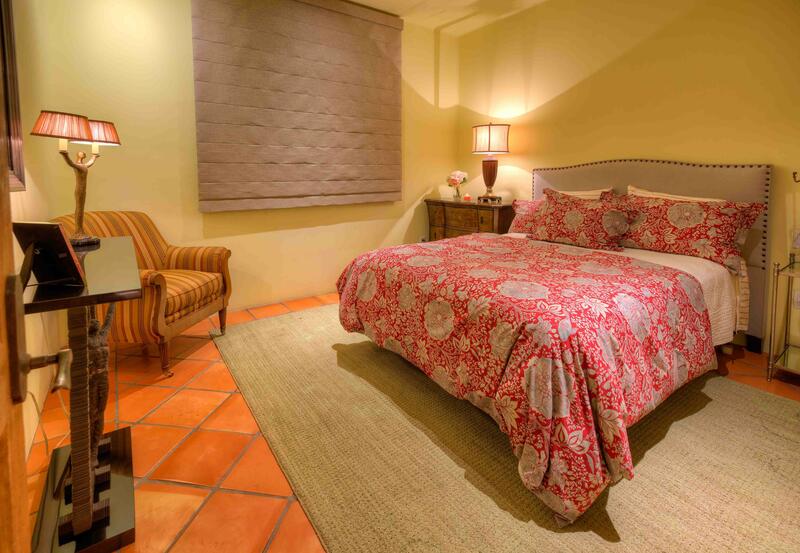 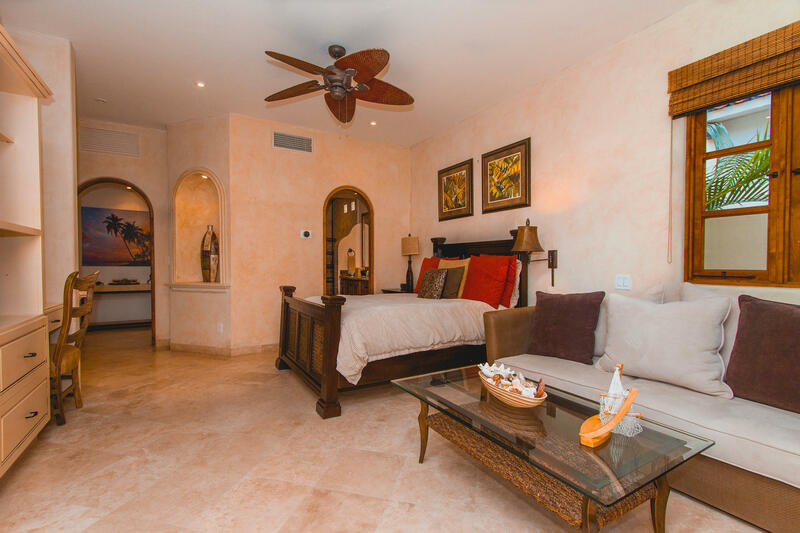 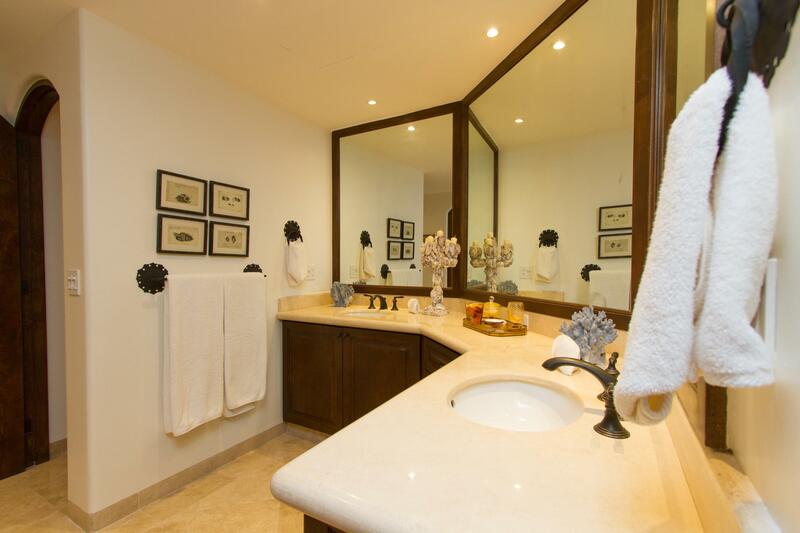 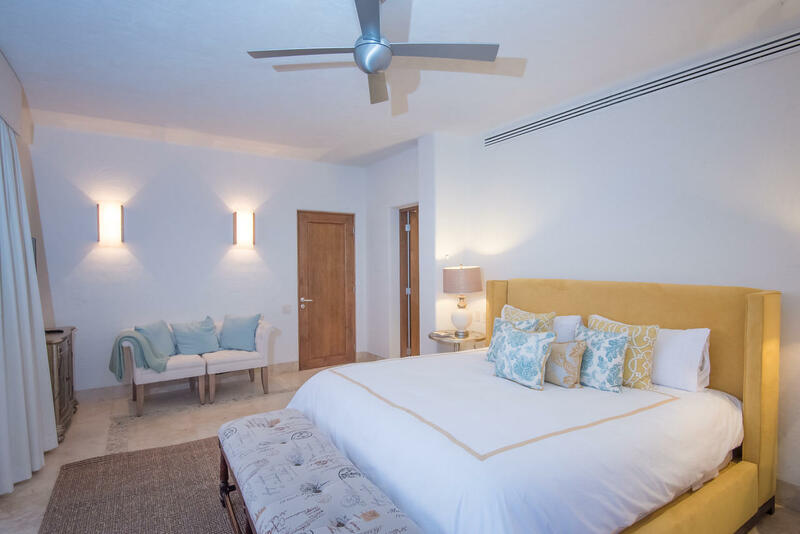 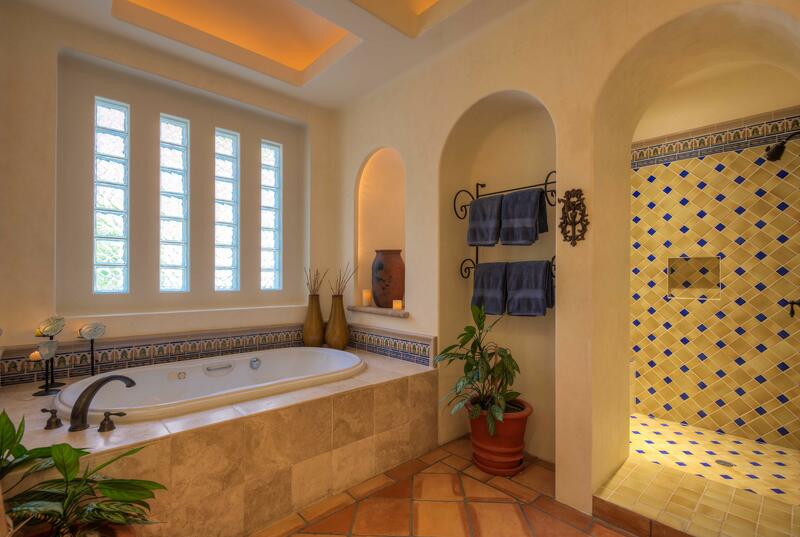 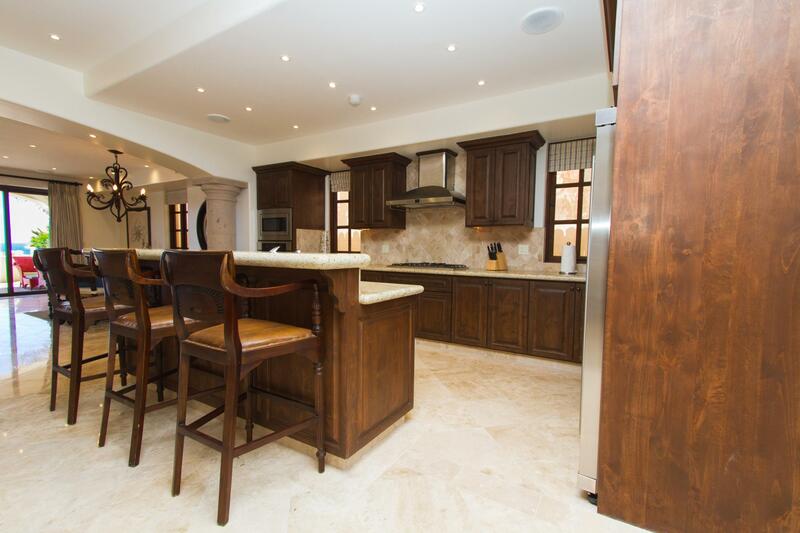 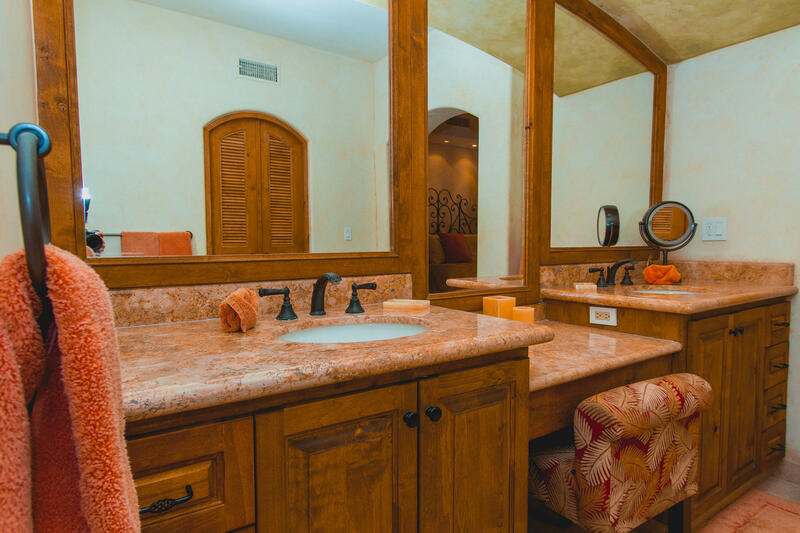 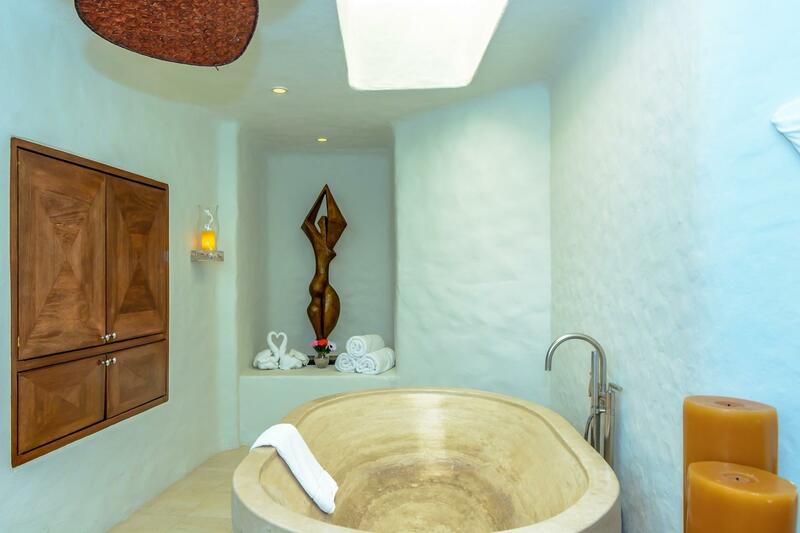 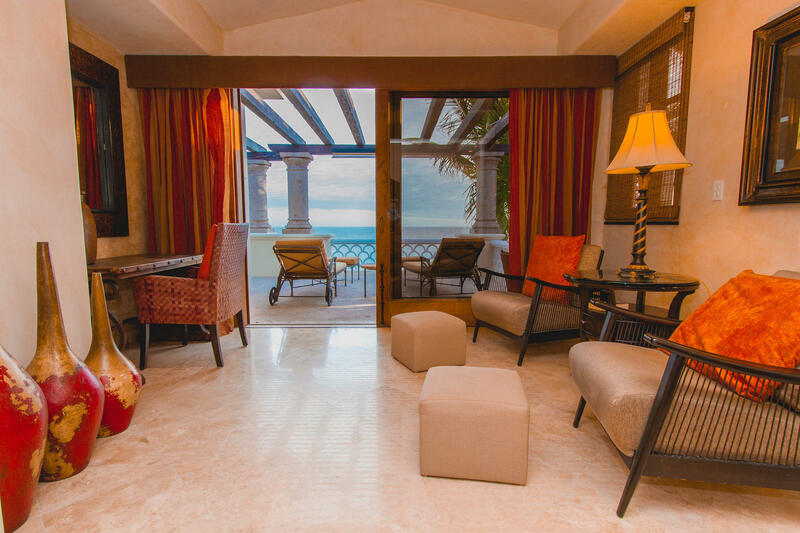 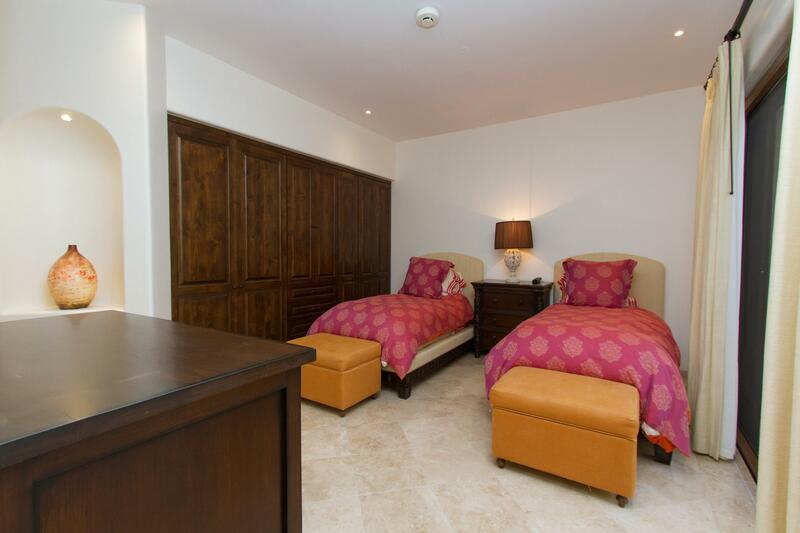 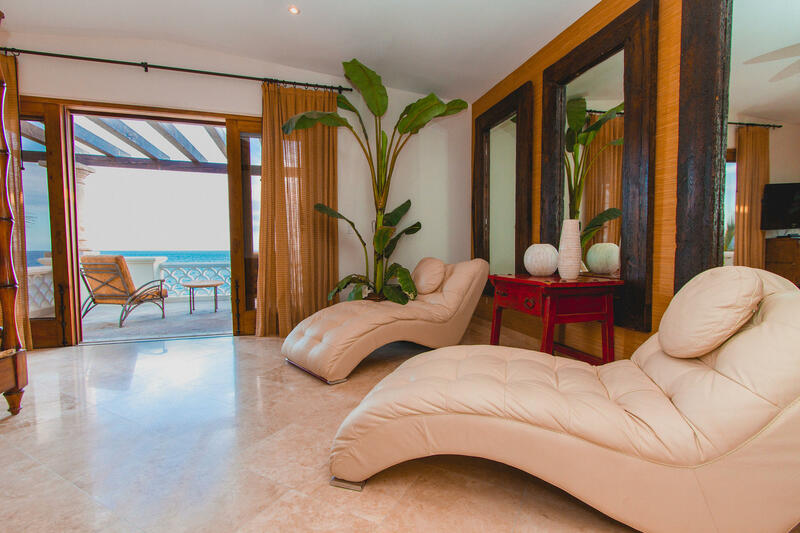 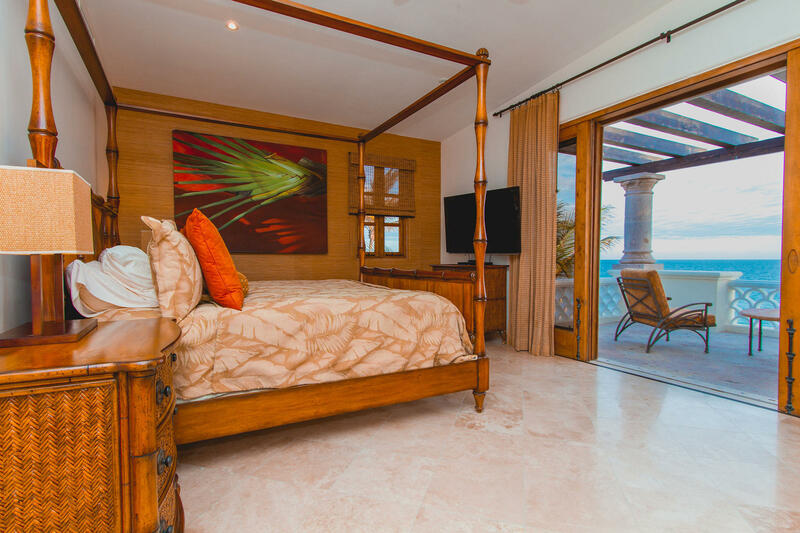 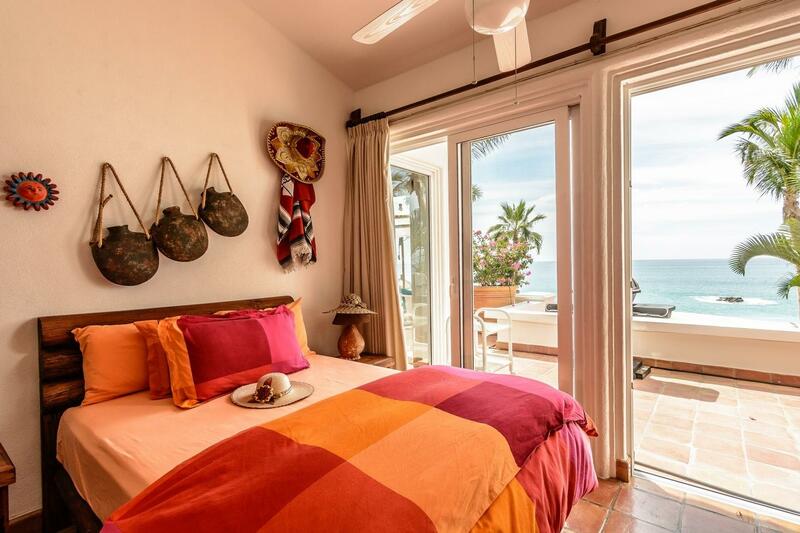 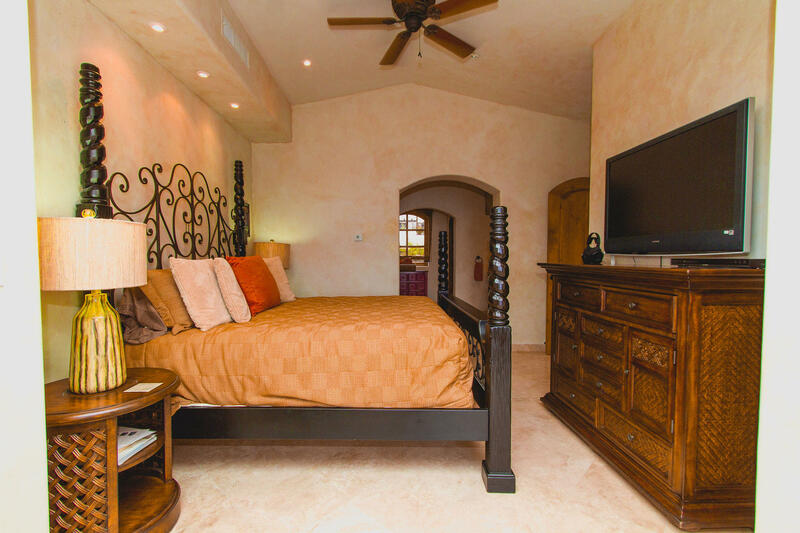 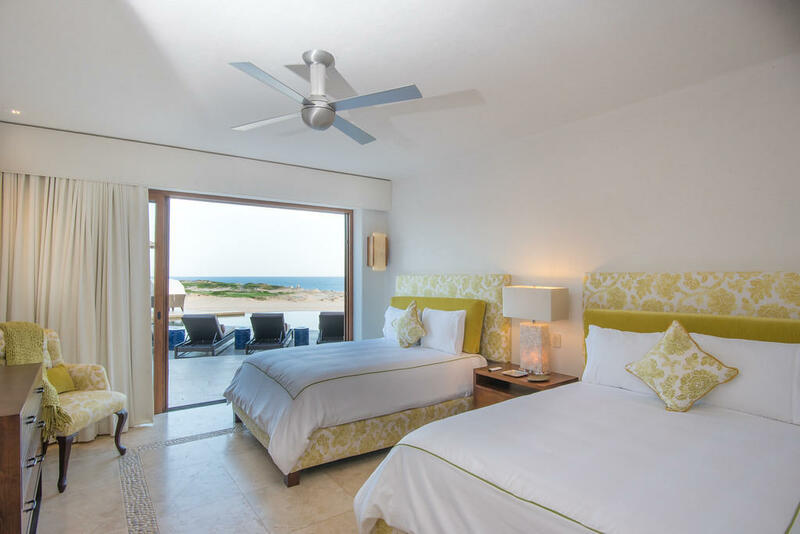 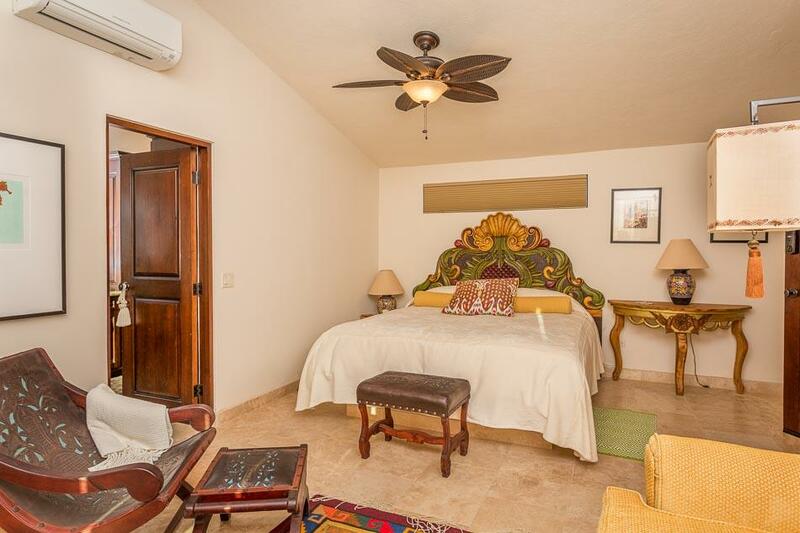 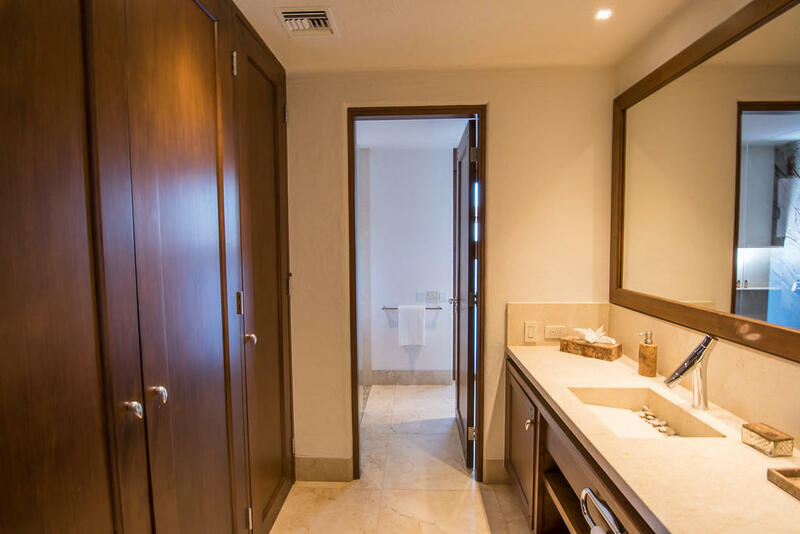 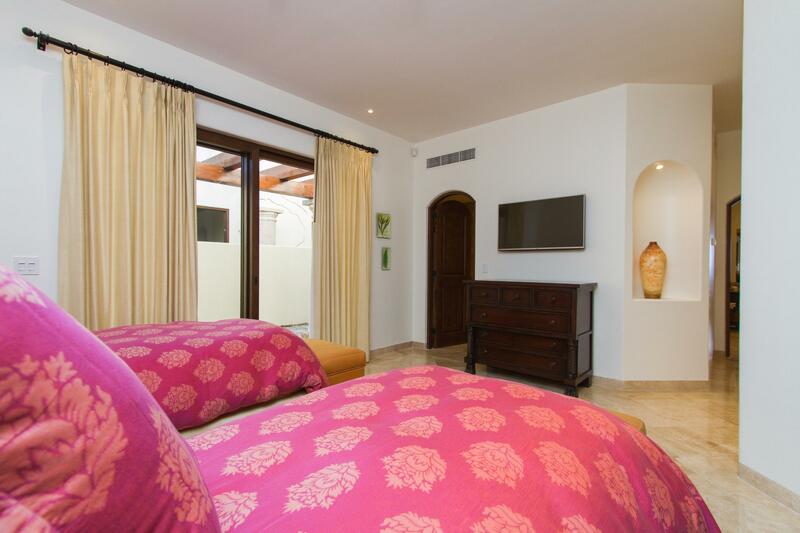 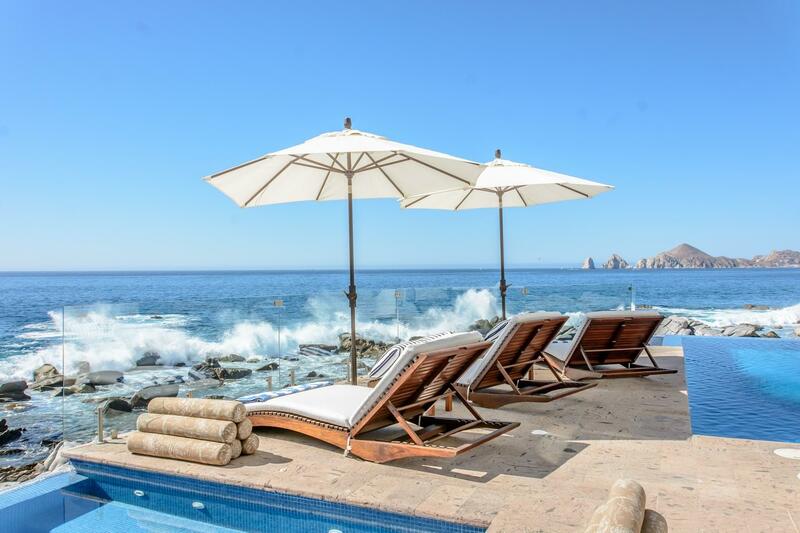 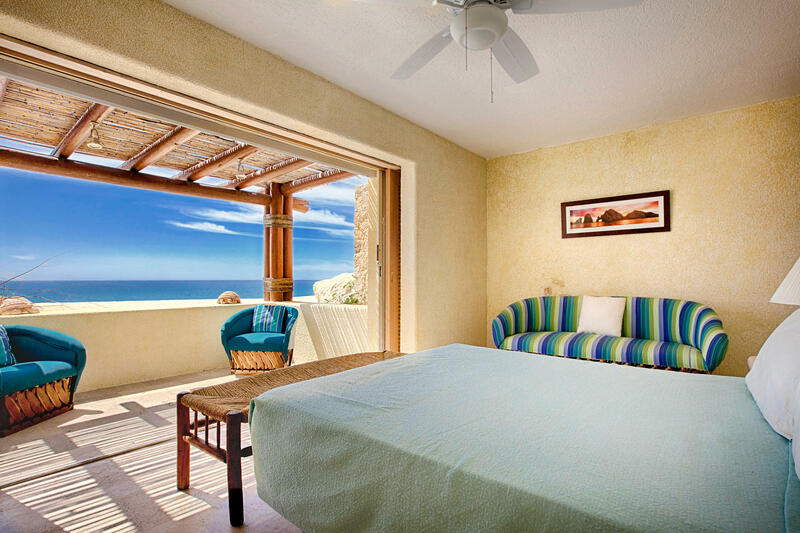 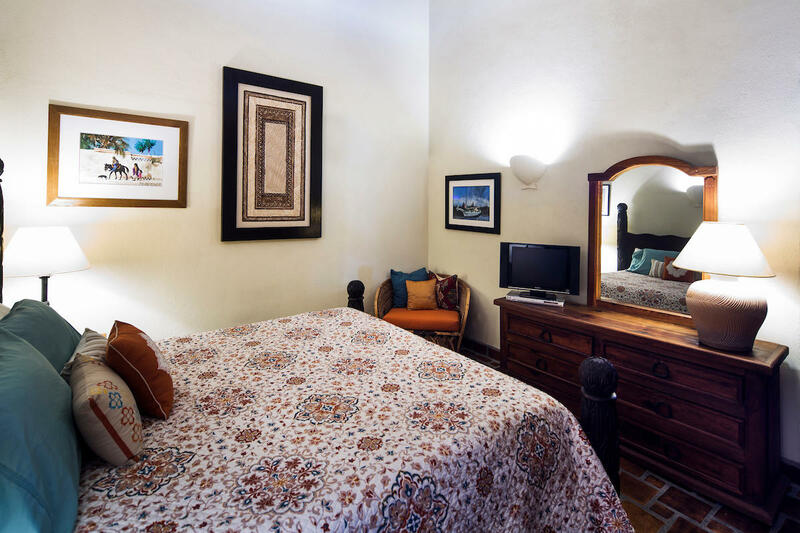 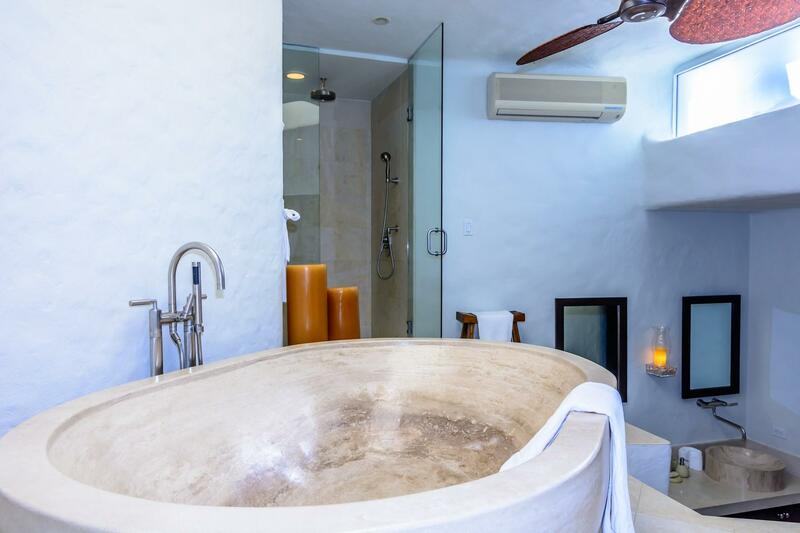 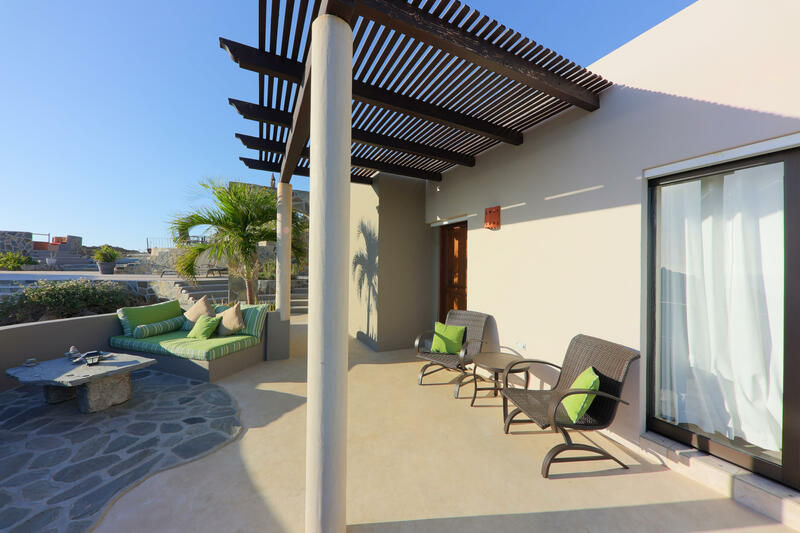 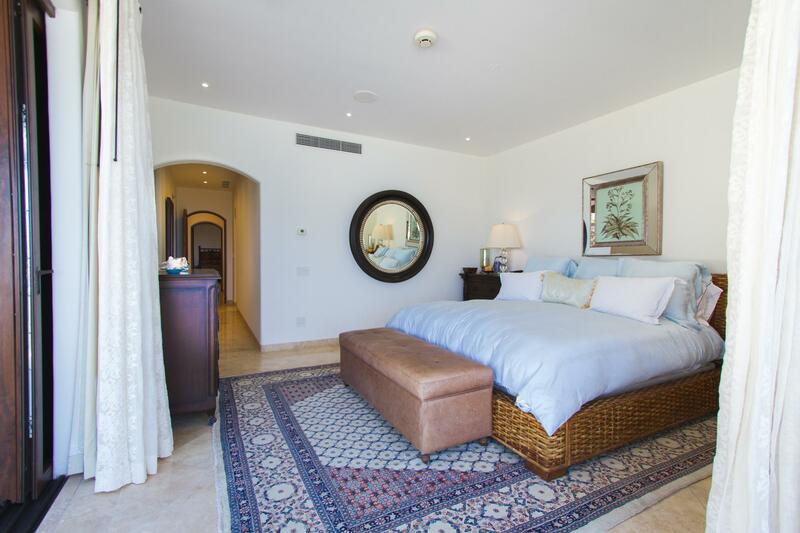 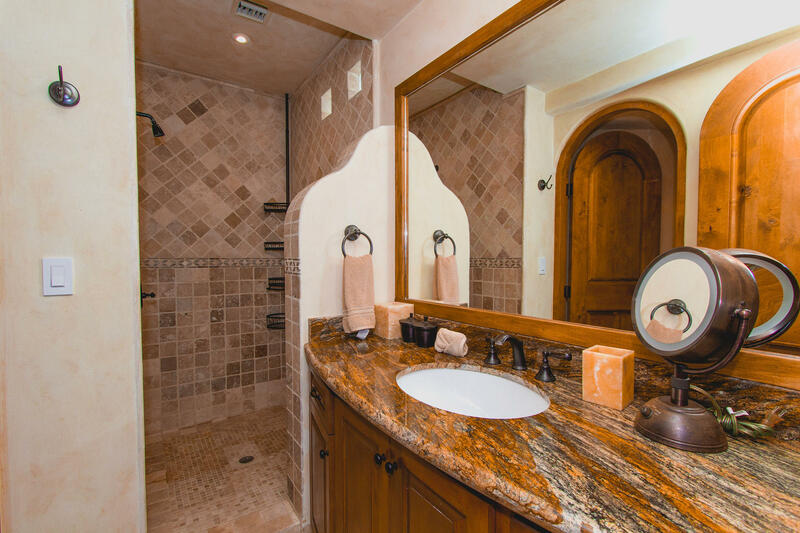 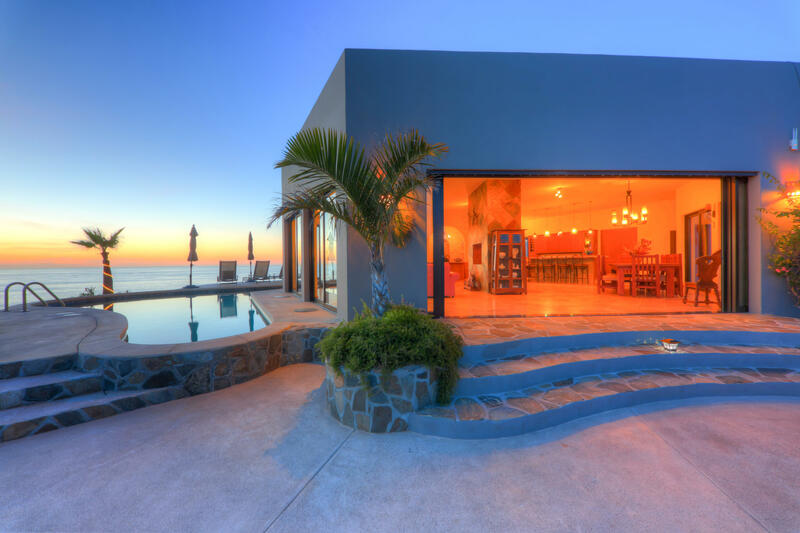 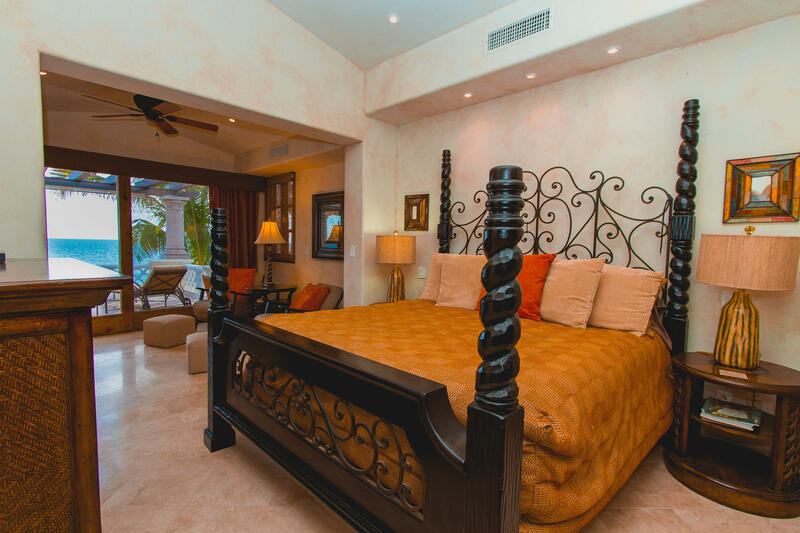 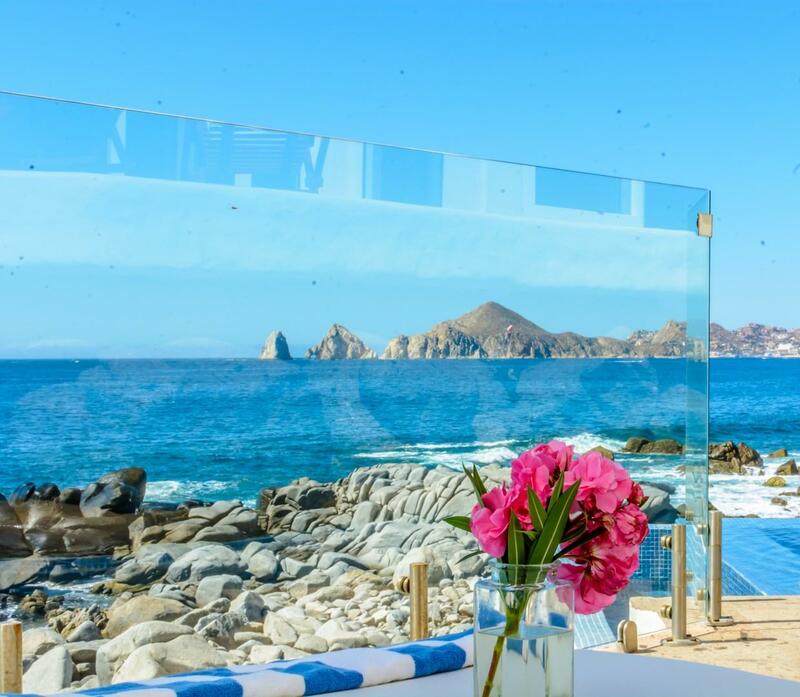 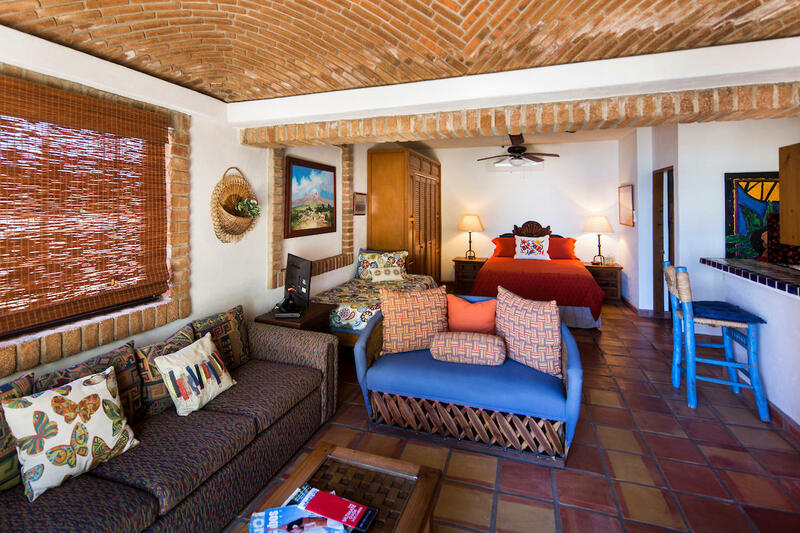 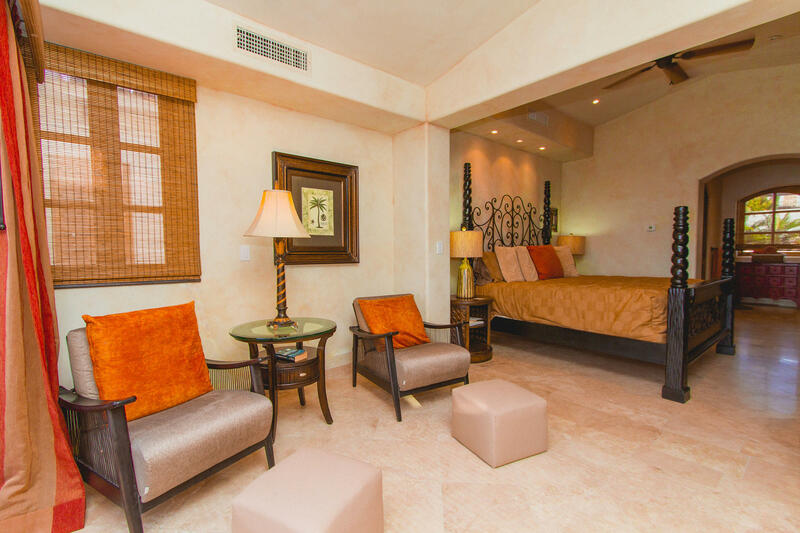 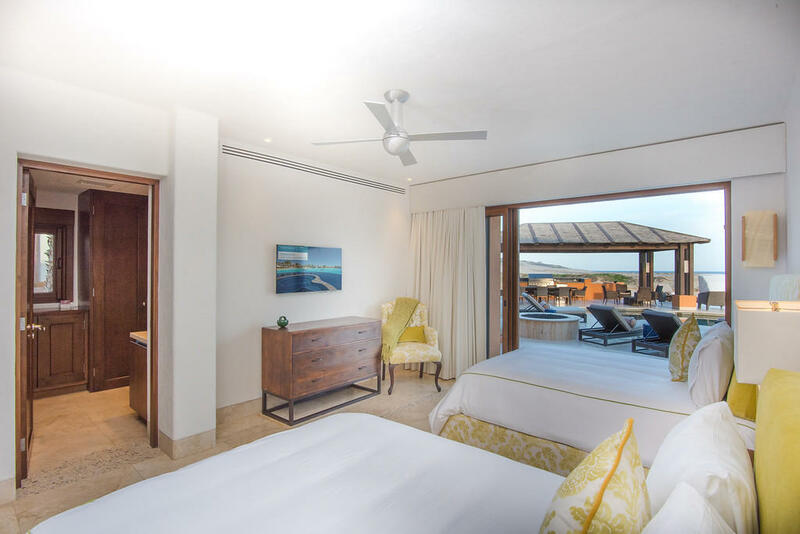 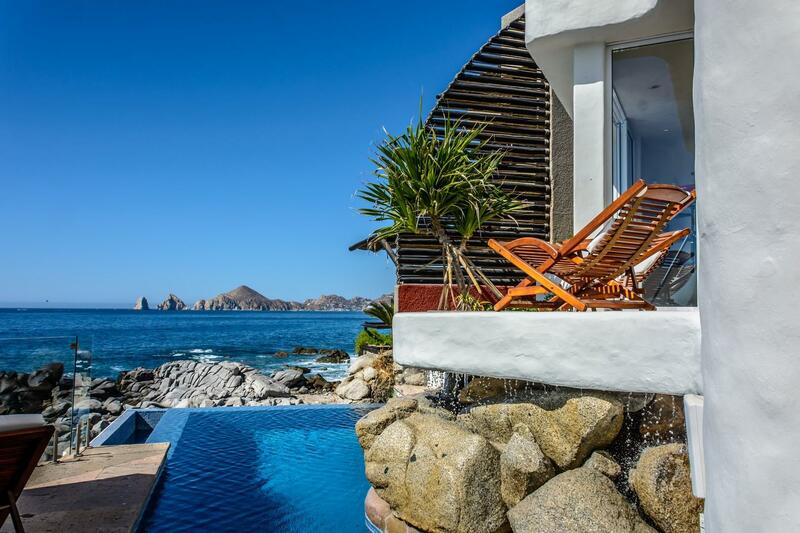 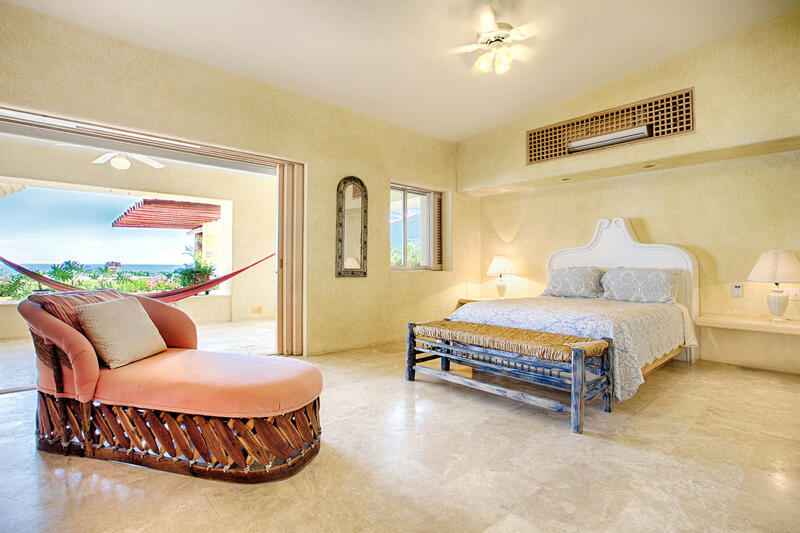 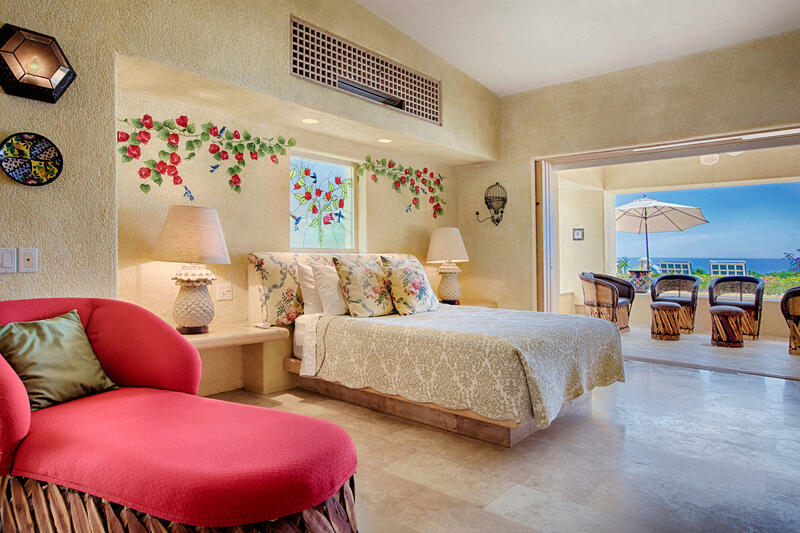 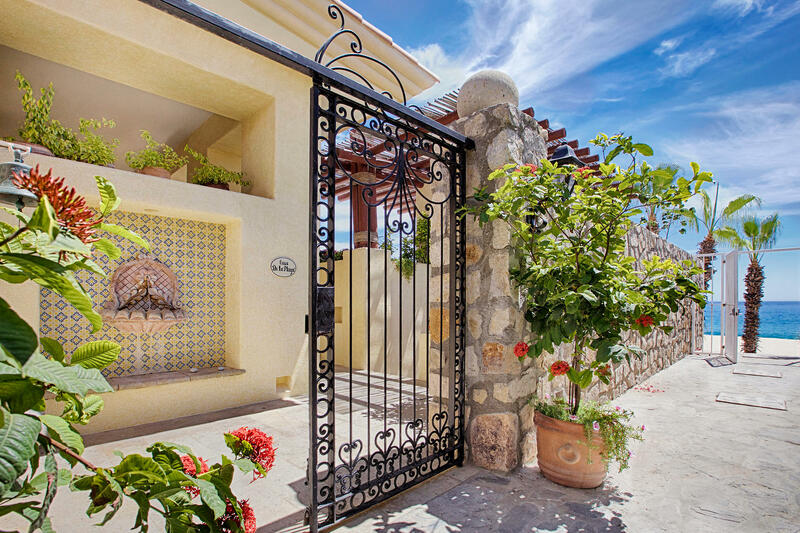 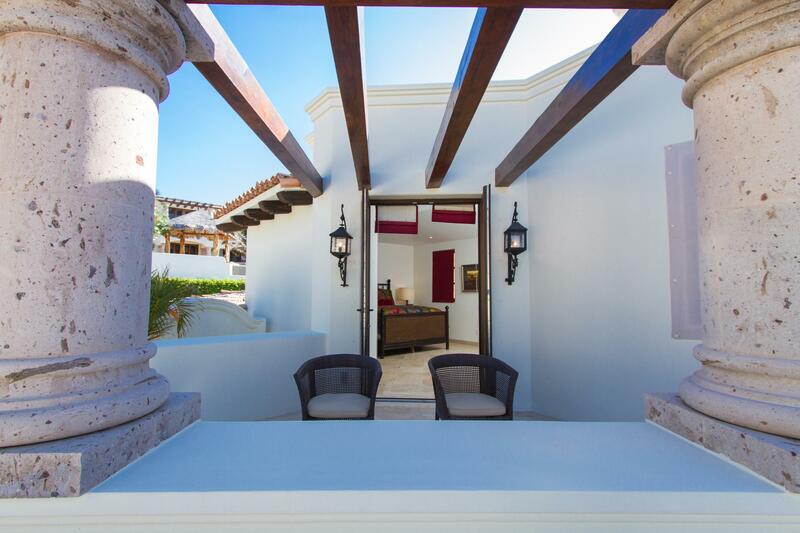 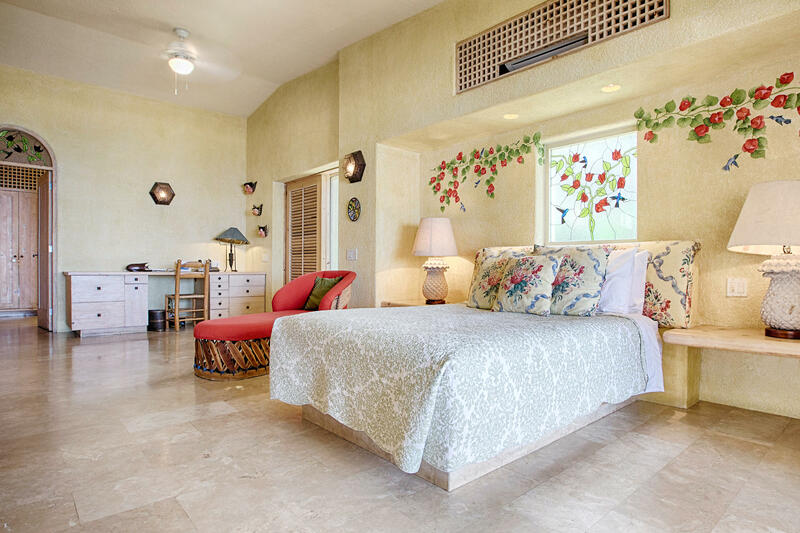 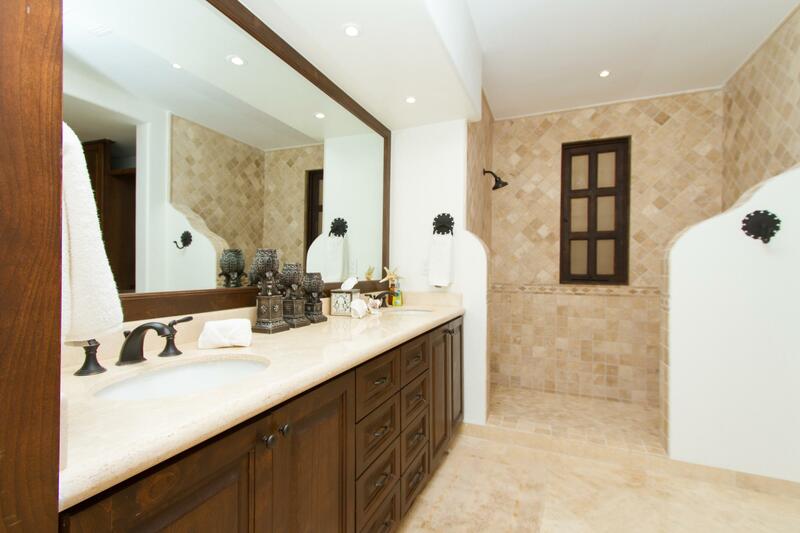 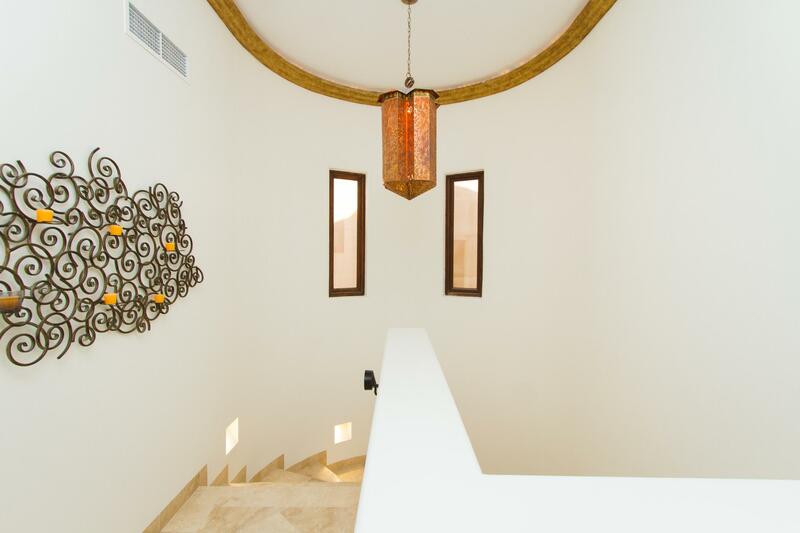 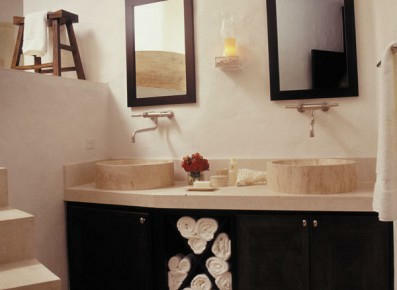 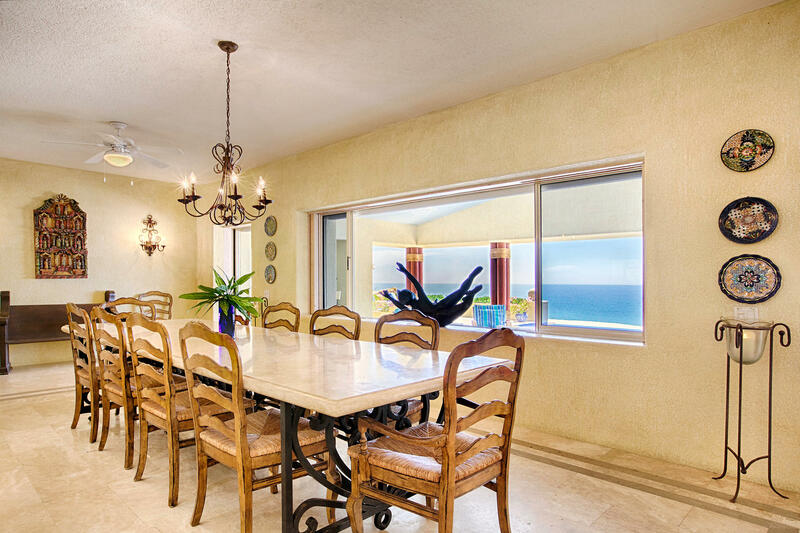 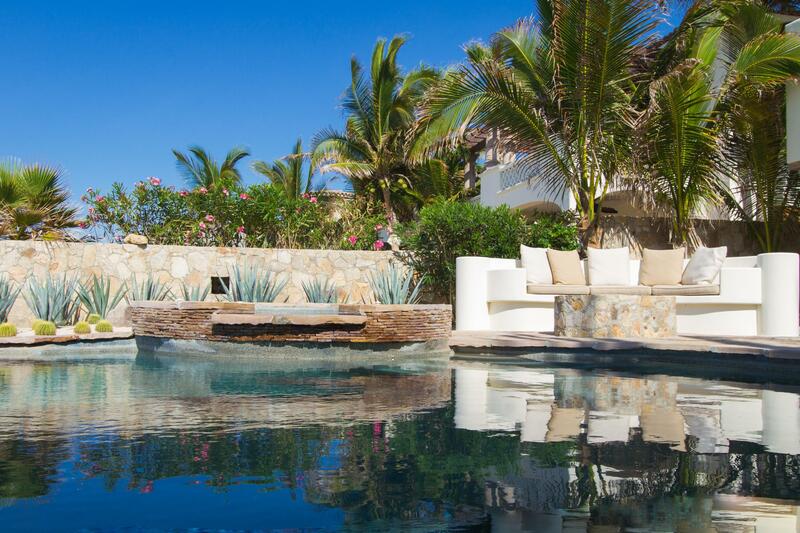 Description: Located on one of the most sought after beach locations in all of Los Cabos, we offer you Casa de Gracia. 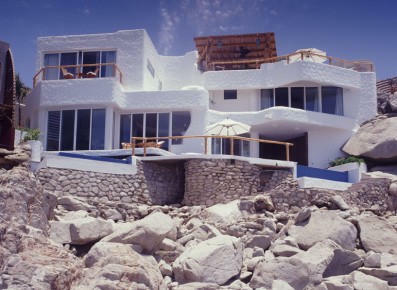 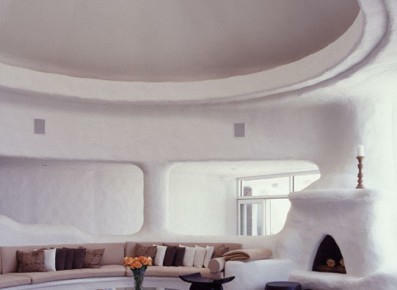 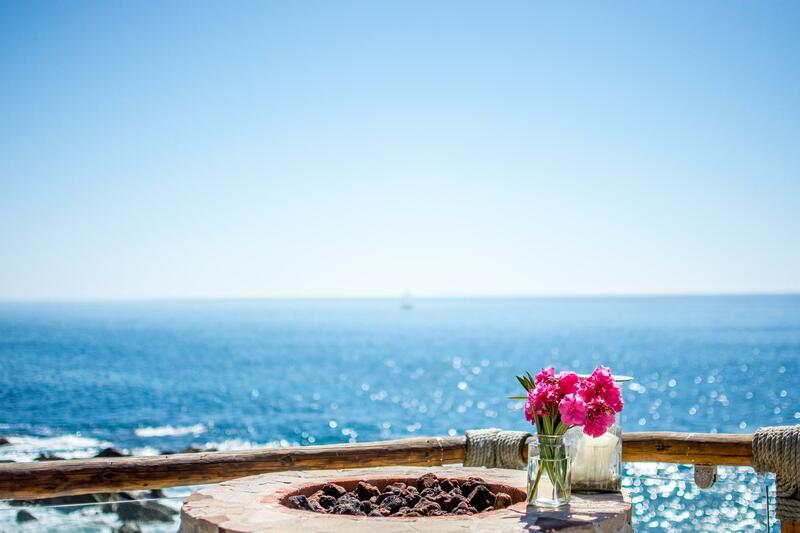 It all began in this First Phase of Villas Del Mar, so many years ago. 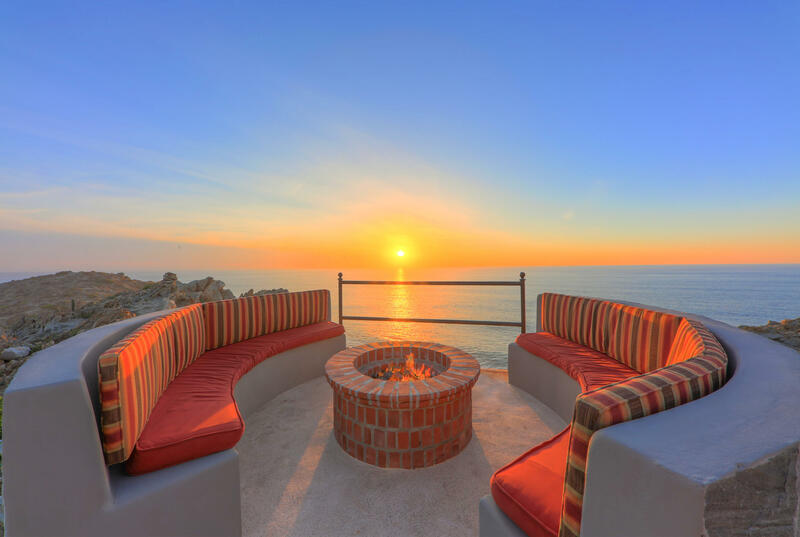 The setting will captivate you and draw you in. 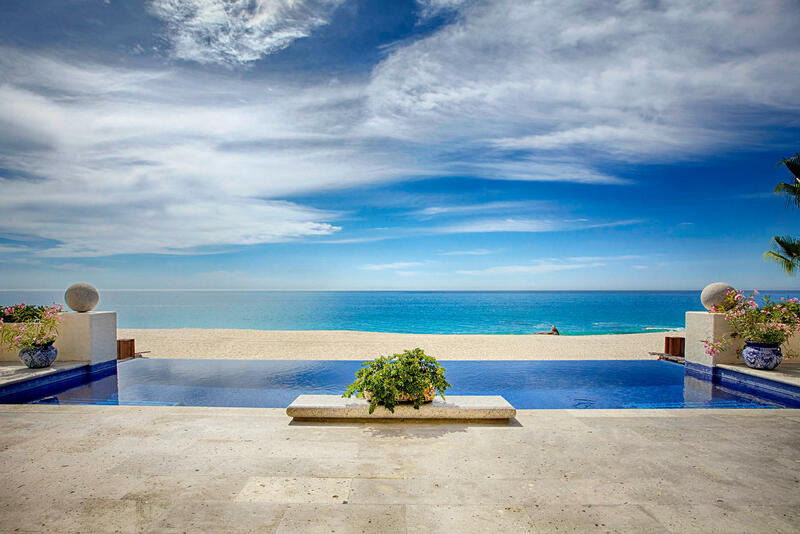 As the bright blue water, warm sun and salt air breezes waft across your skin, you close your eyes and feel it. 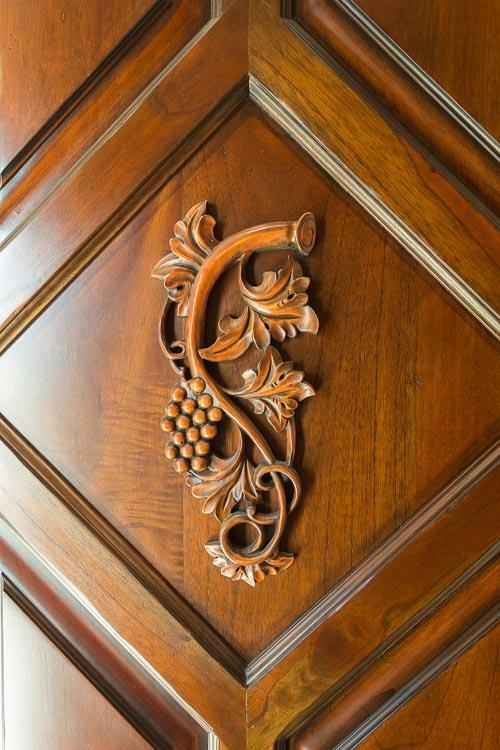 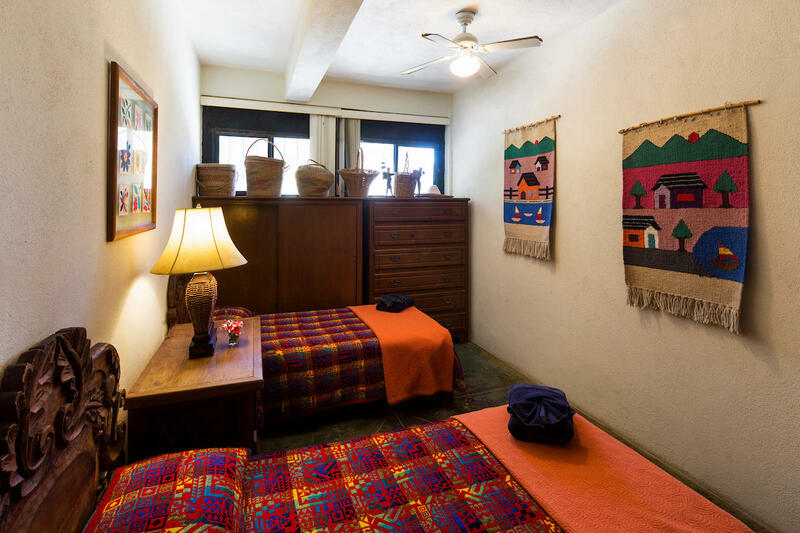 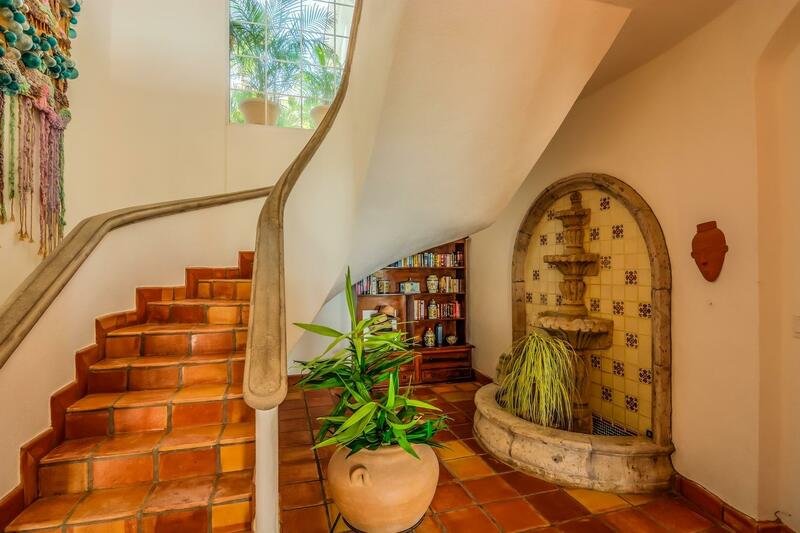 Like a respected elder, Casa de Gracia is both noteworthy and prominent. 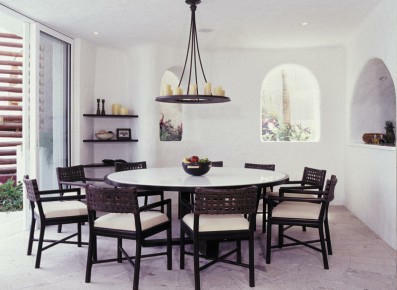 She offers the right mix of comfort and is a timepiece that reveals a replica of why Palmilla is still so sought after. 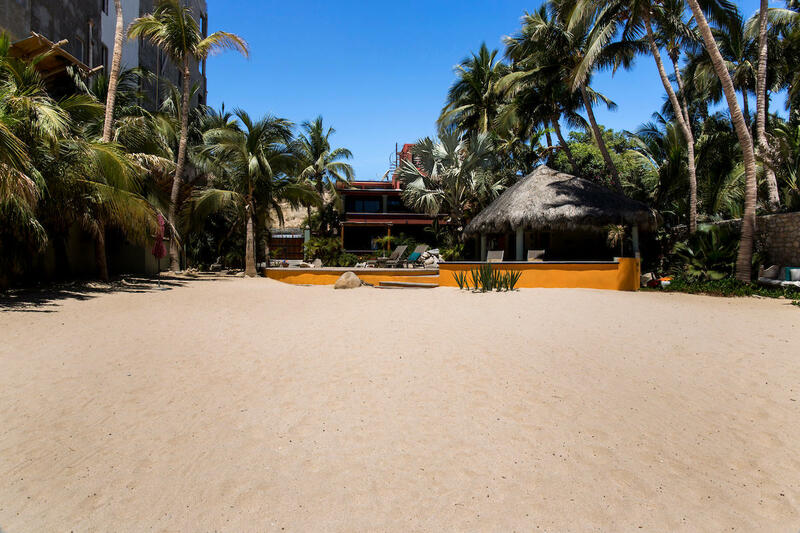 She is an original.When your toes sink into the sand and the wisps of Cortez breeze blow in your face, you'll know that you're about to turn memorable into unforgettable. 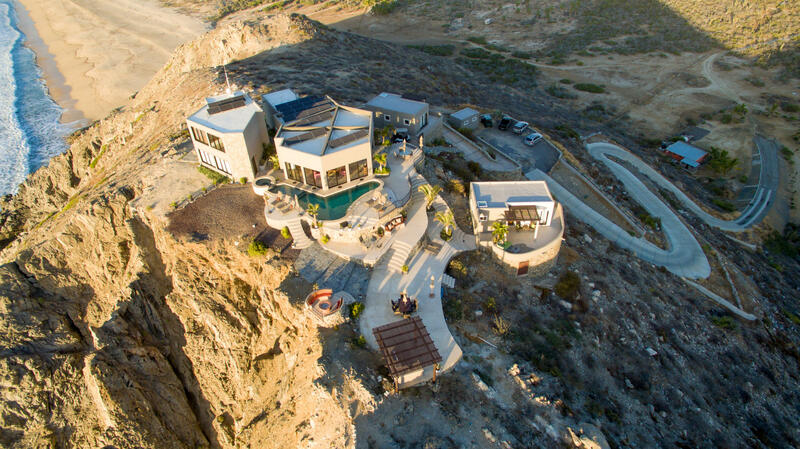 The Vision remains strong.